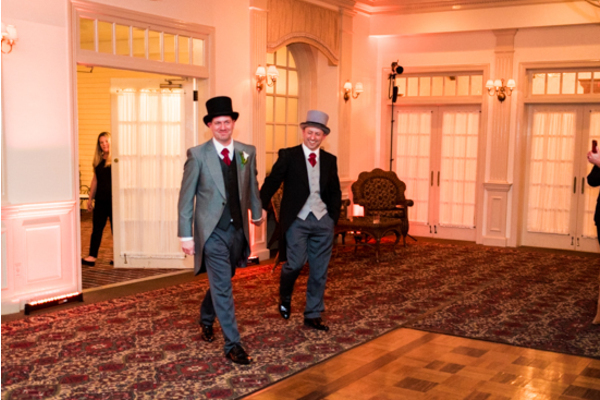 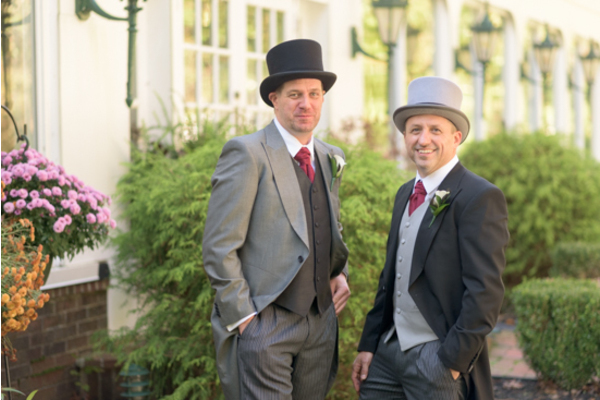 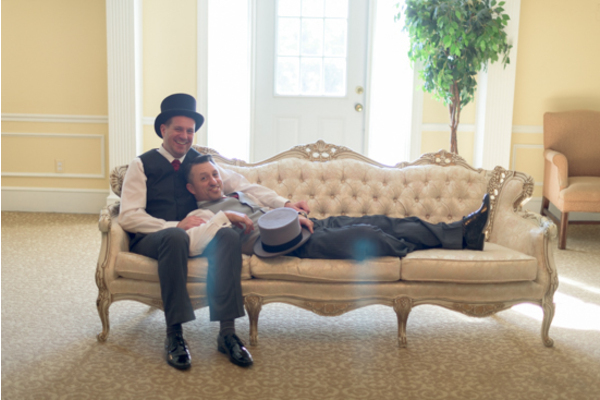 Congratulations to Ken and Dave on their recent marriage! 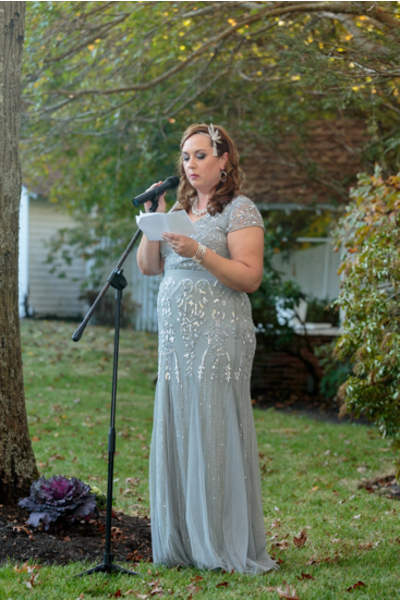 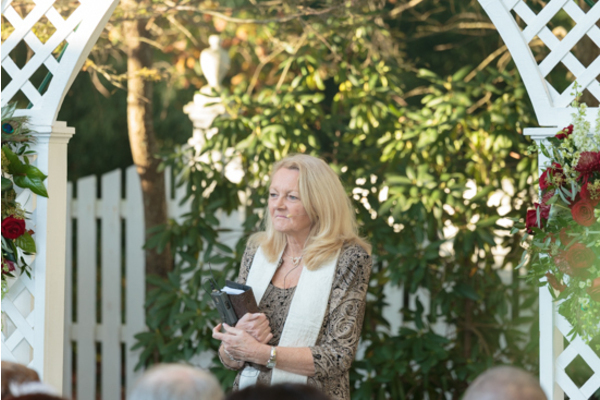 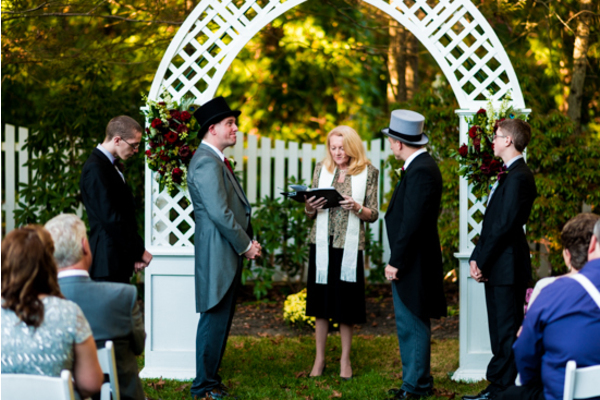 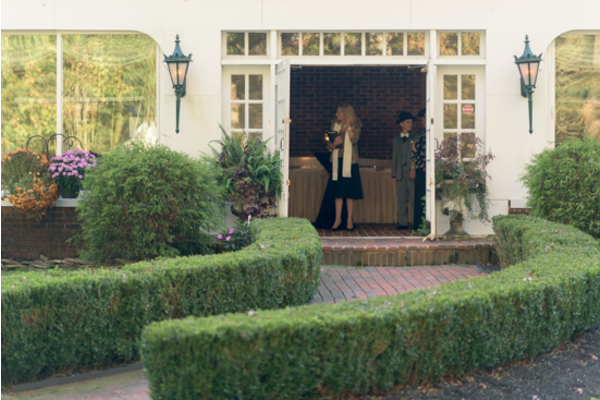 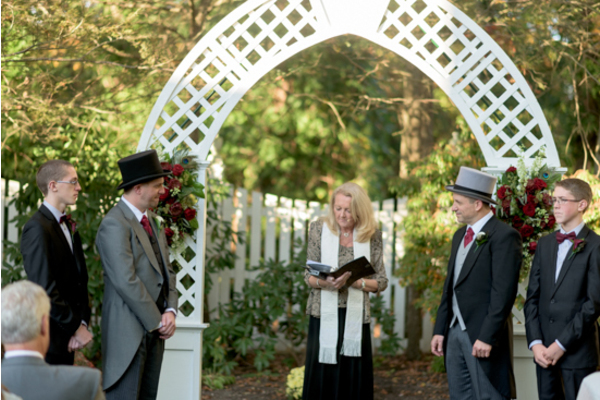 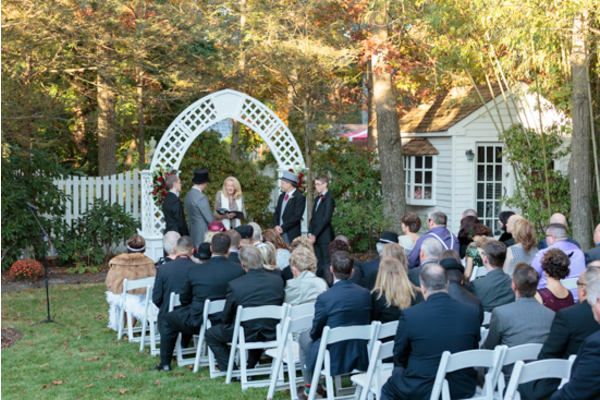 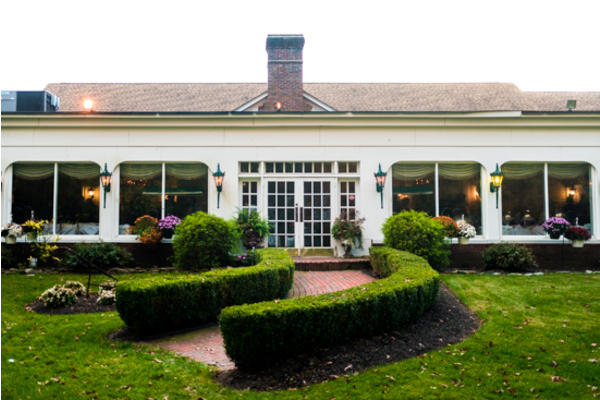 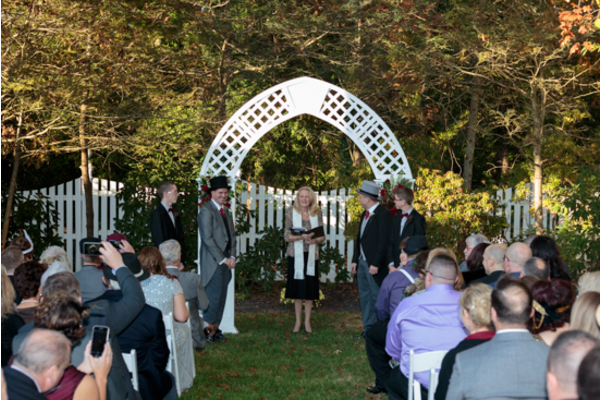 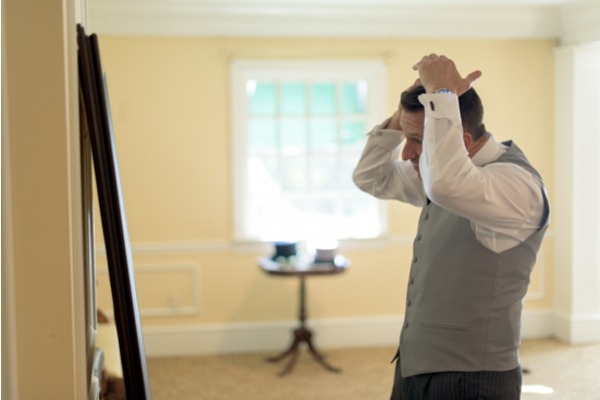 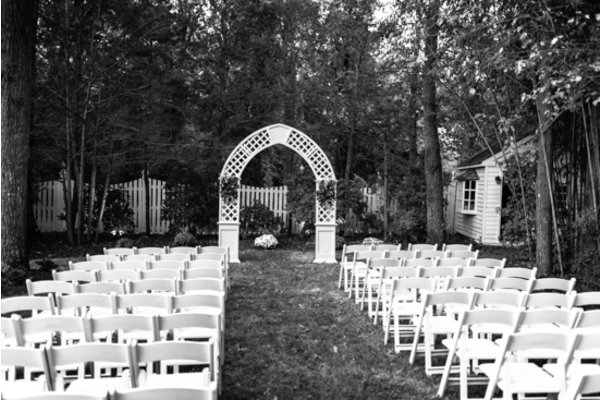 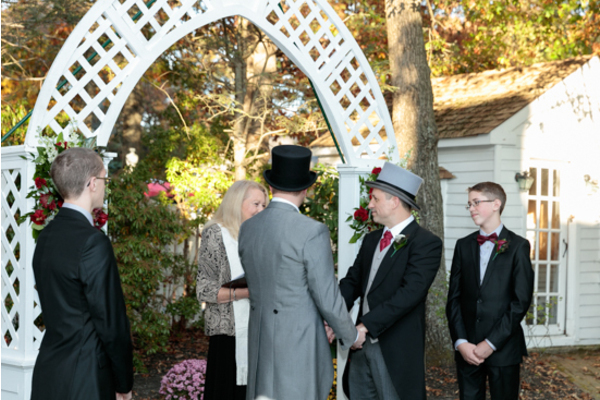 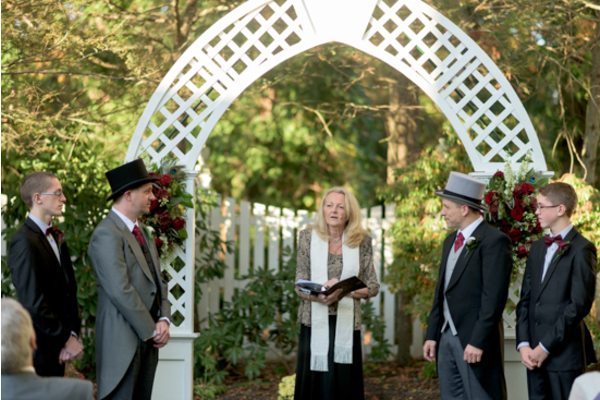 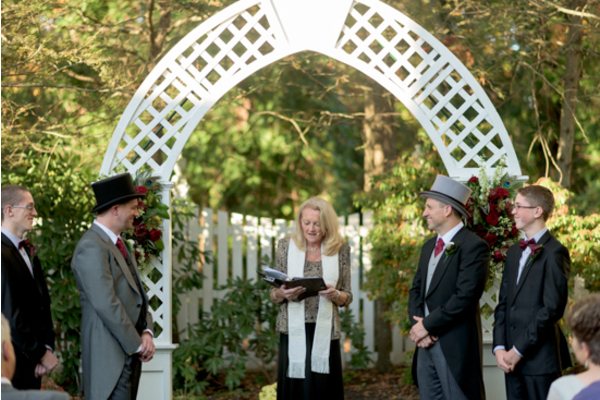 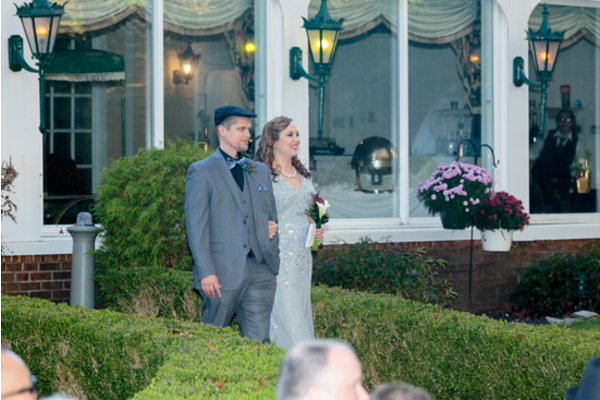 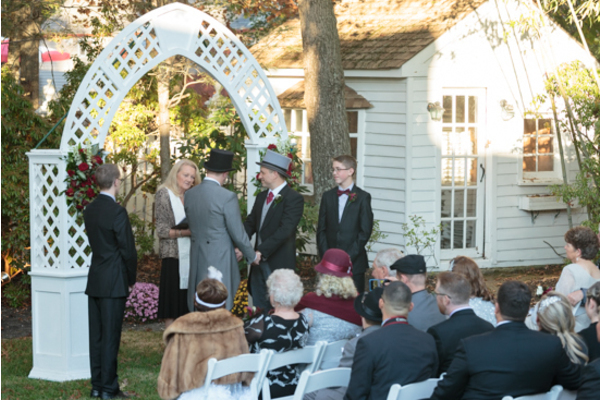 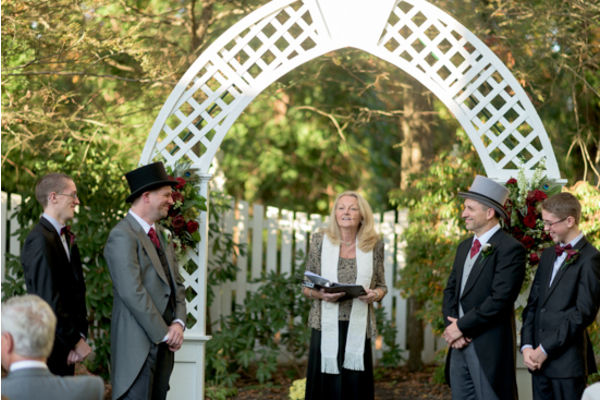 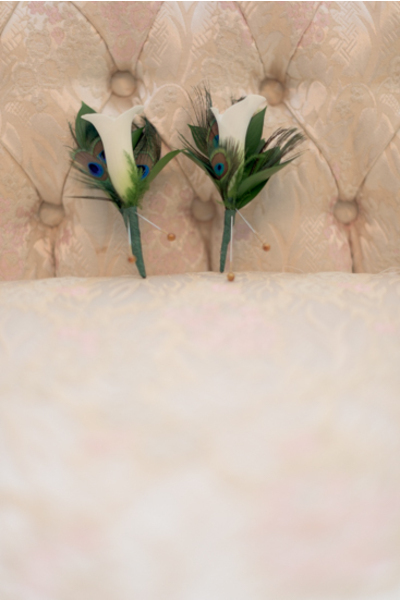 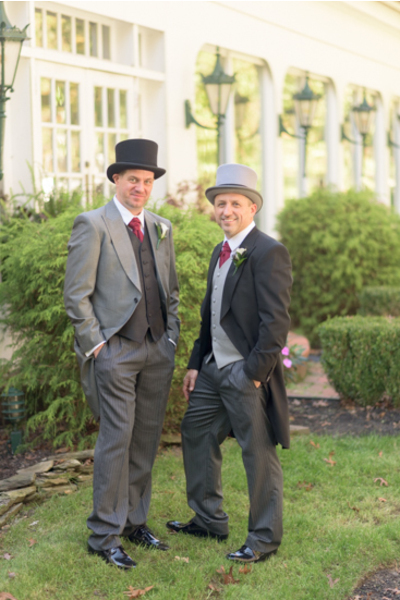 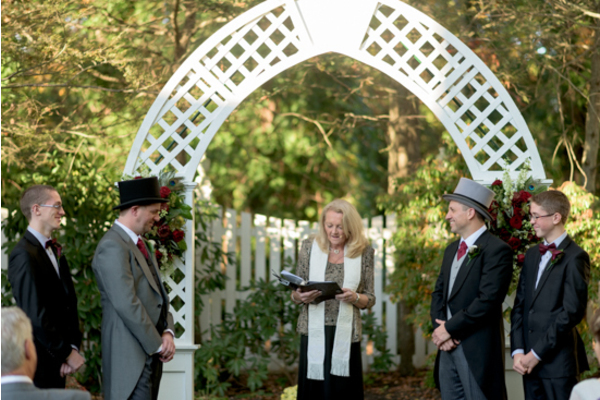 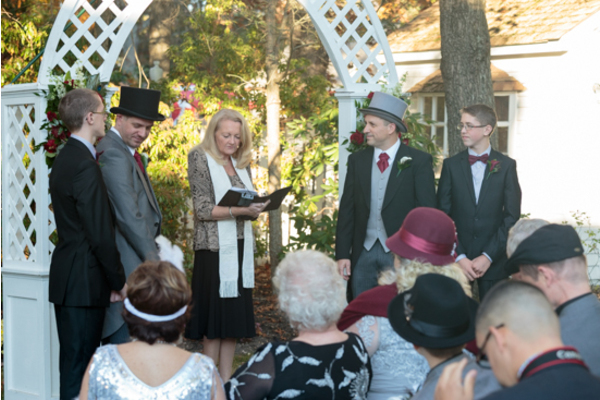 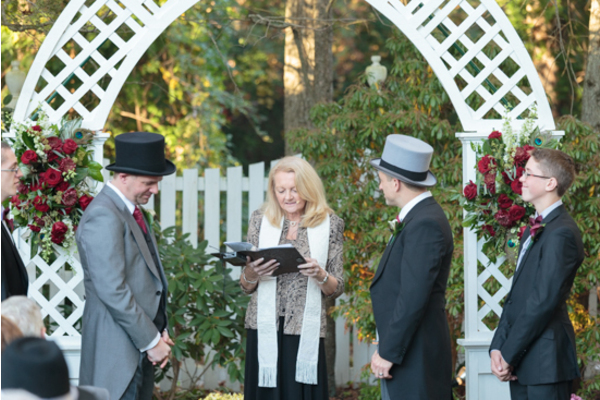 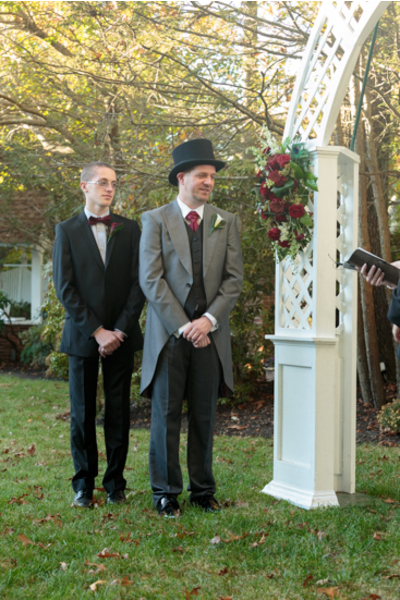 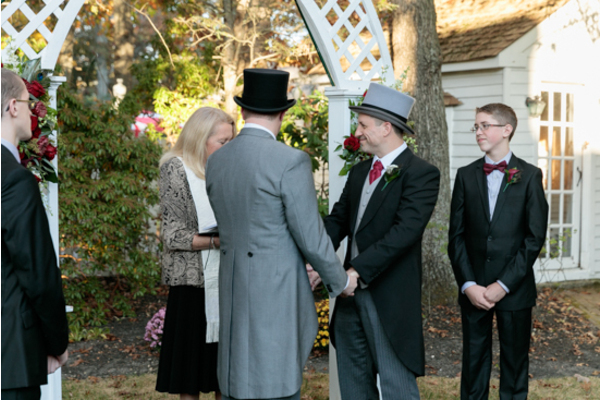 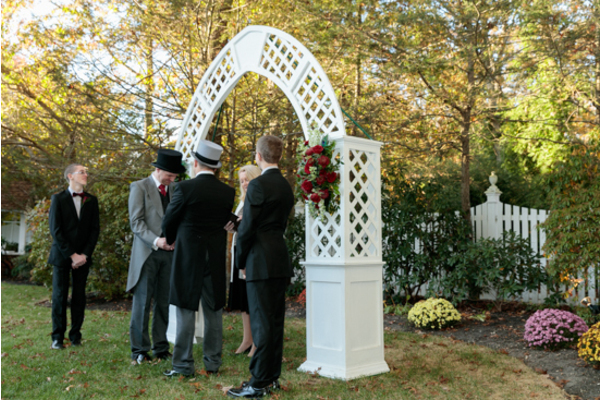 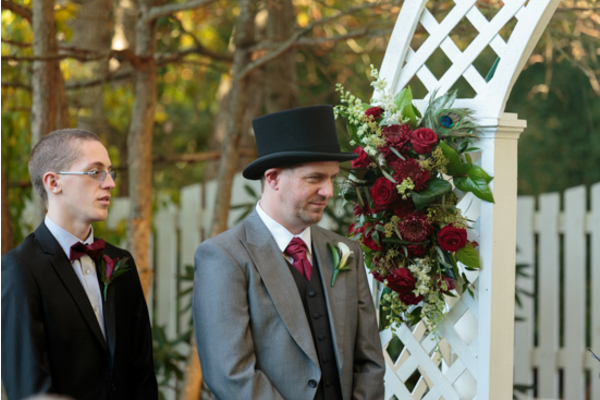 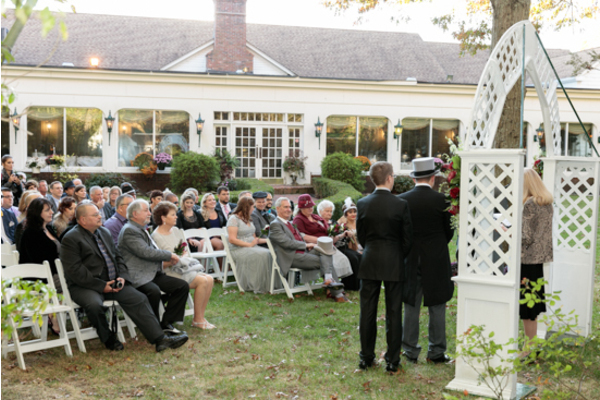 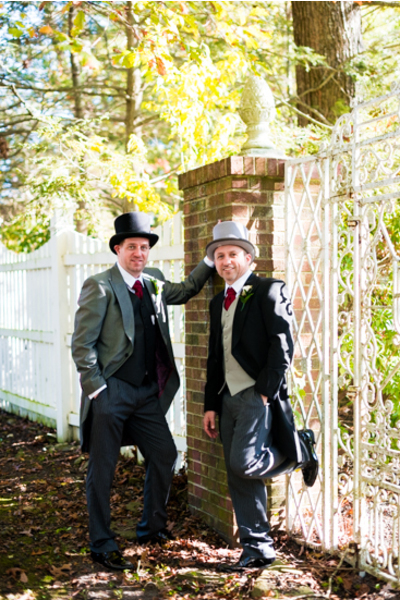 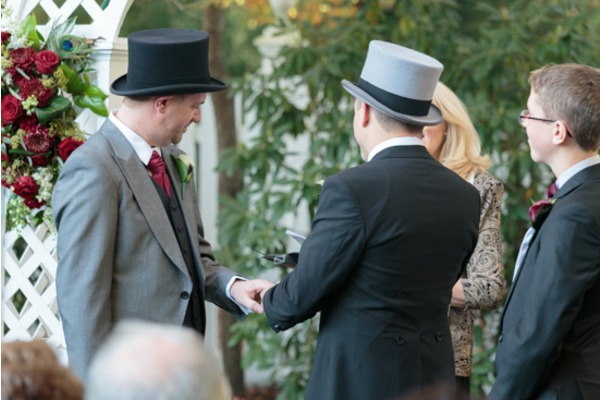 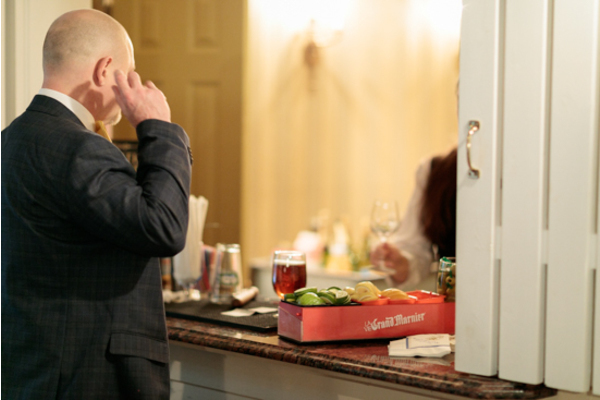 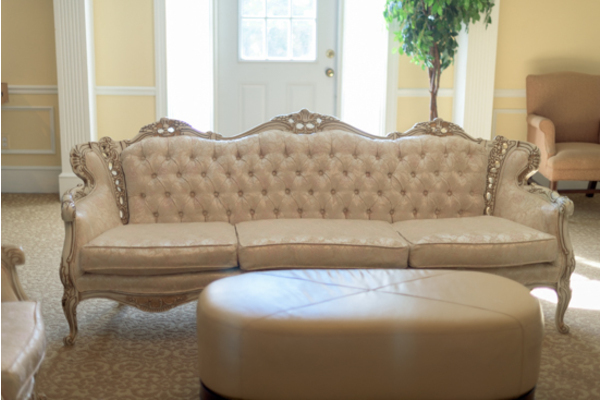 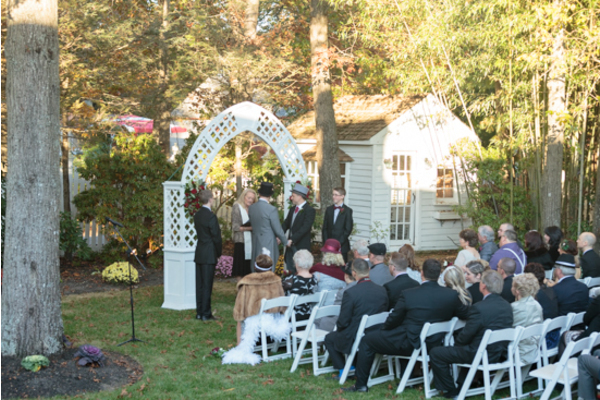 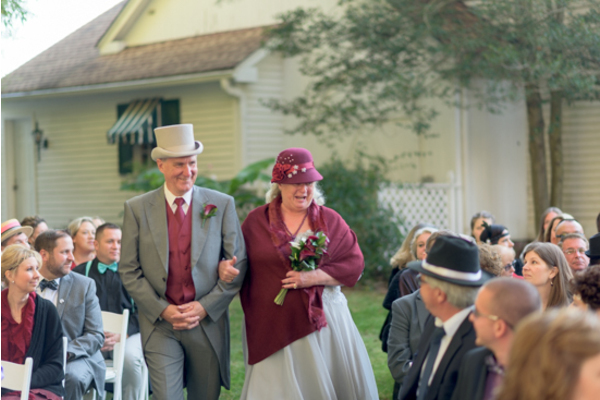 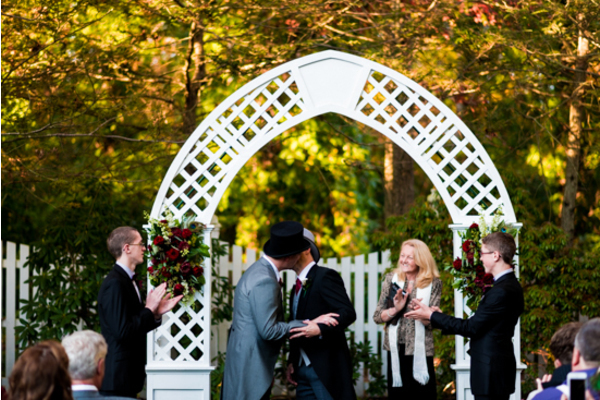 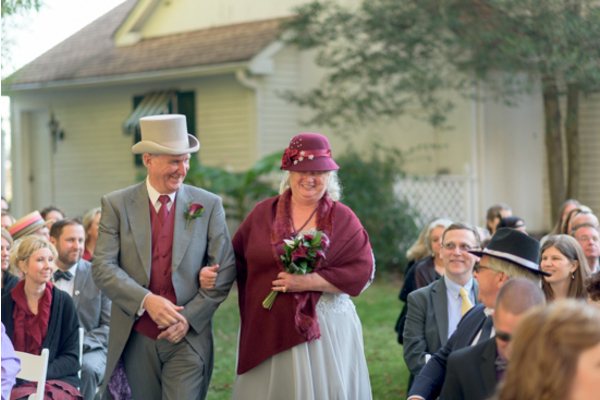 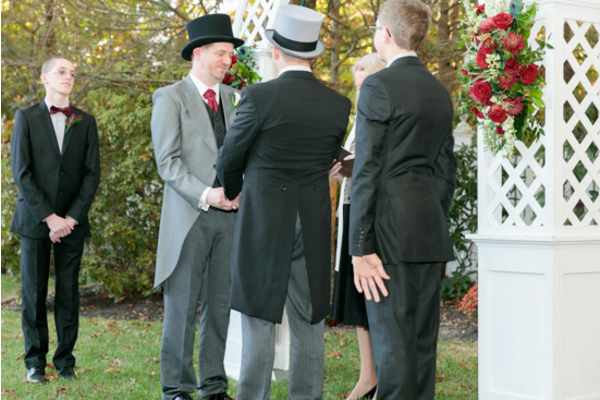 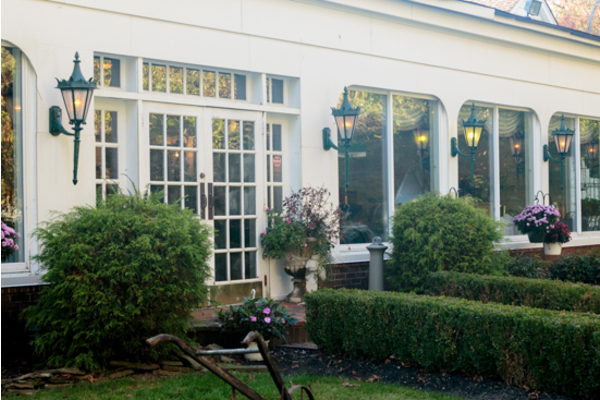 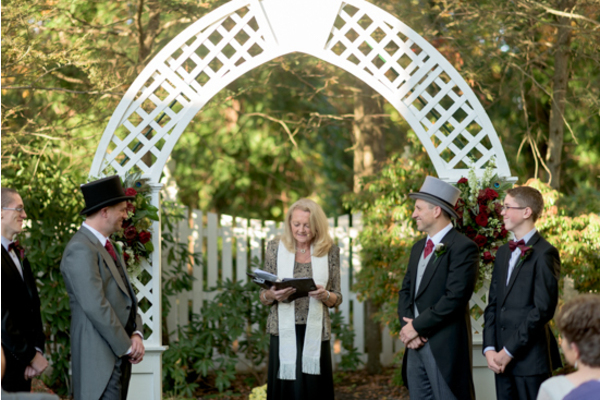 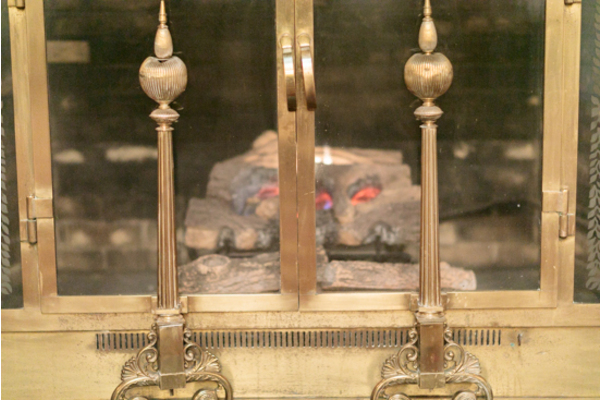 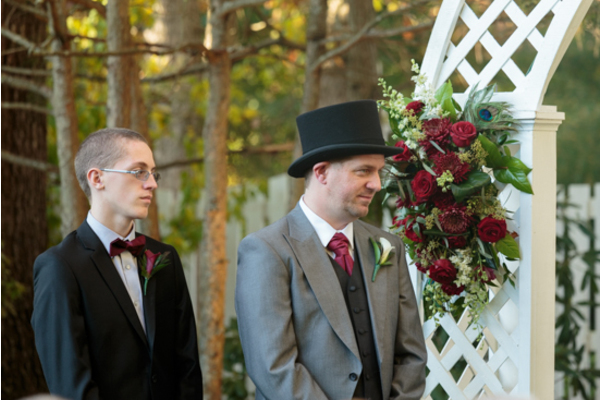 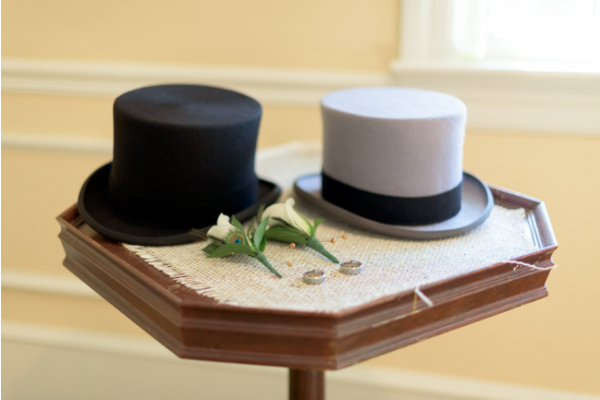 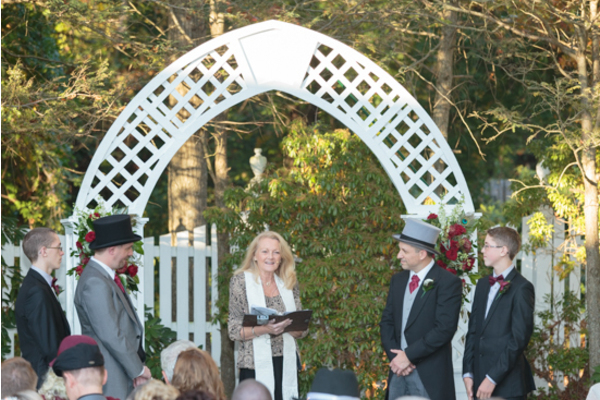 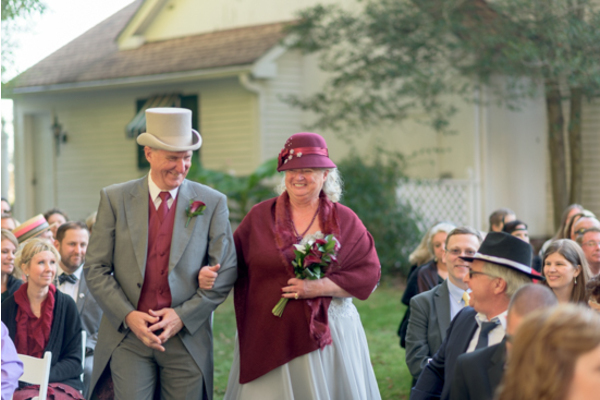 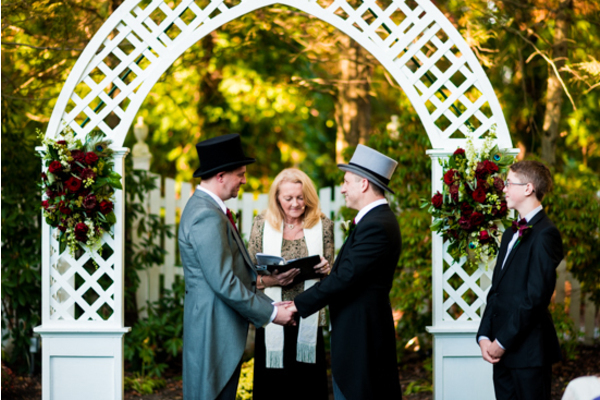 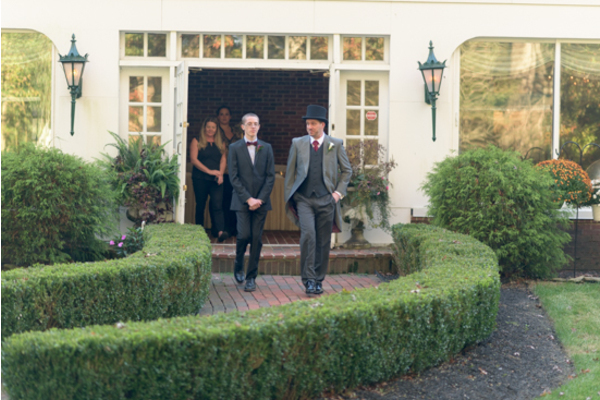 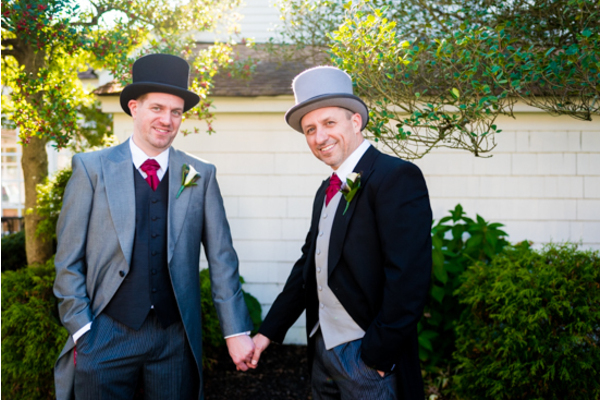 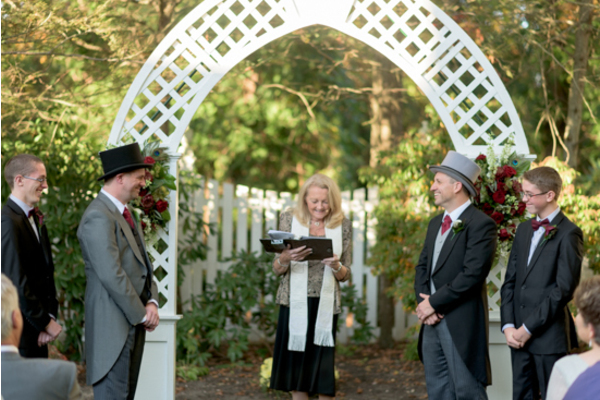 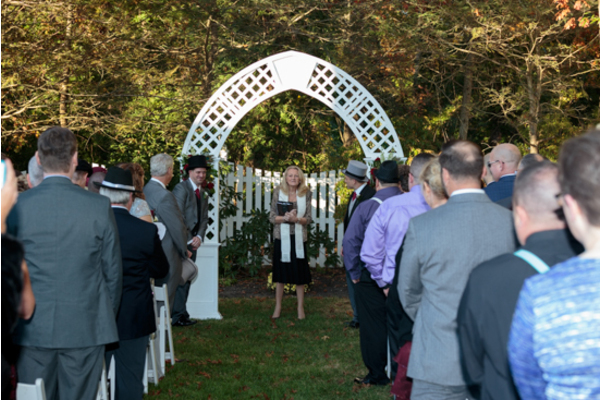 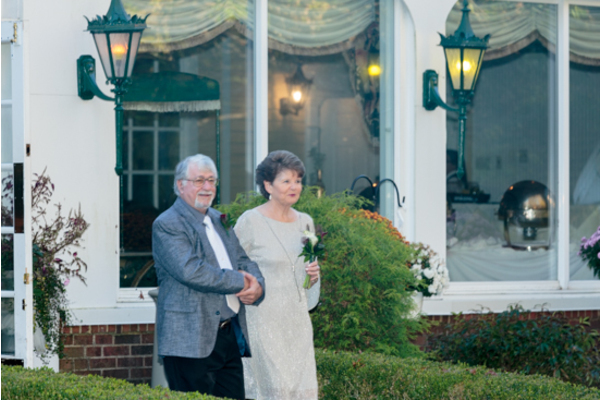 These two newlyweds tied the knot at the beautiful Ram’s Head Inn in Galloway, NJ. 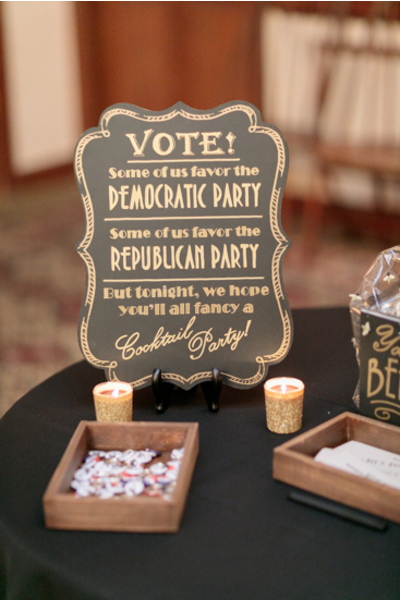 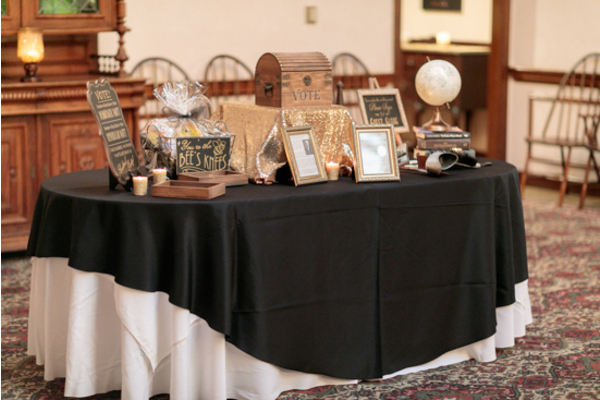 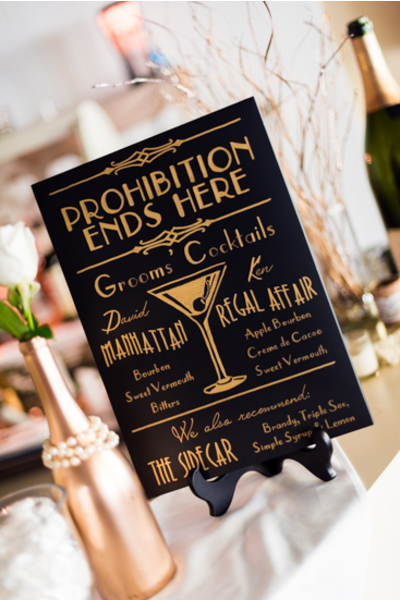 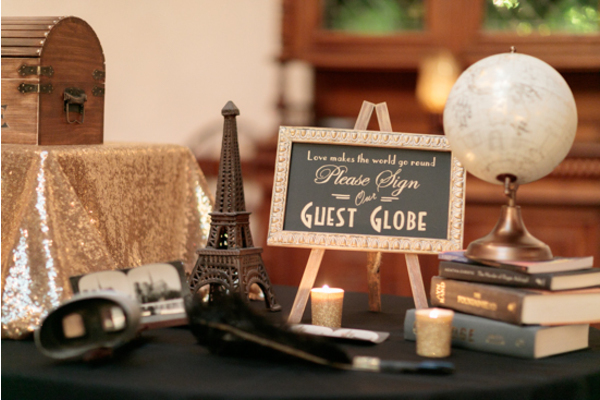 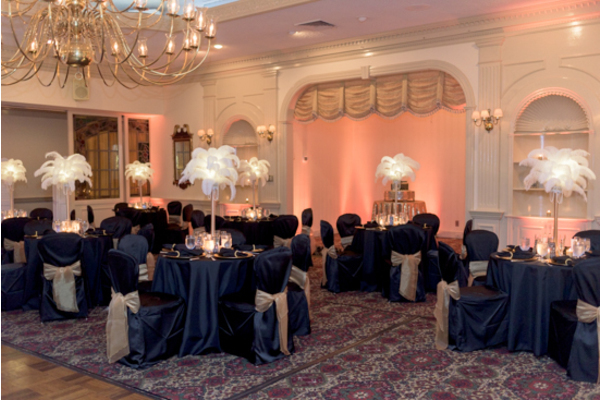 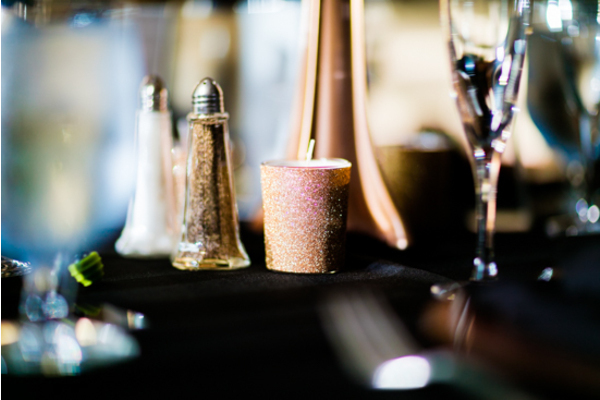 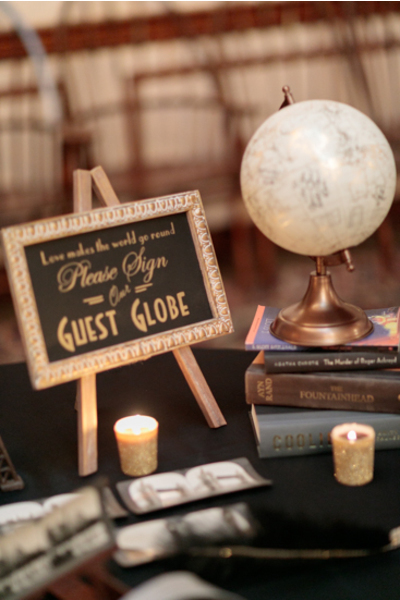 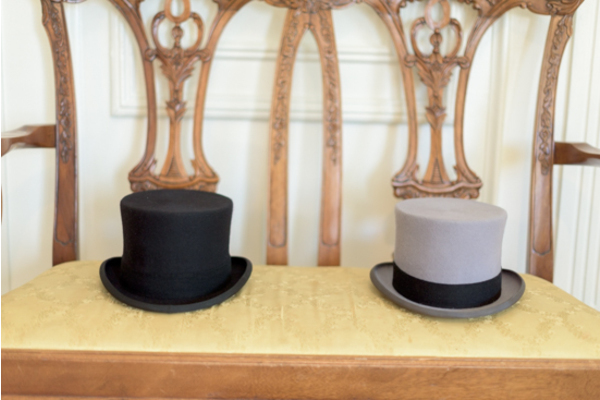 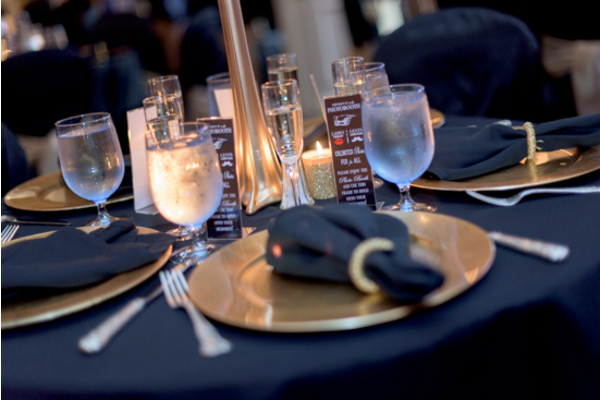 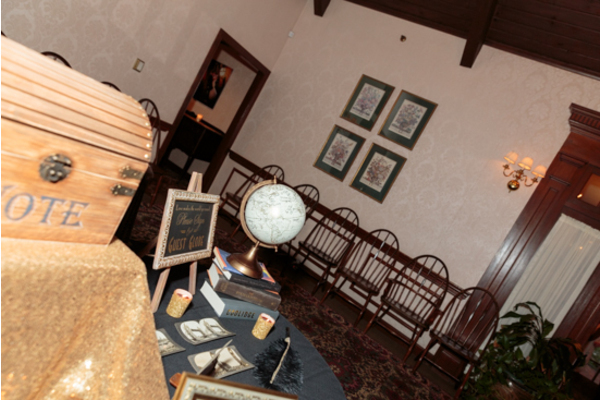 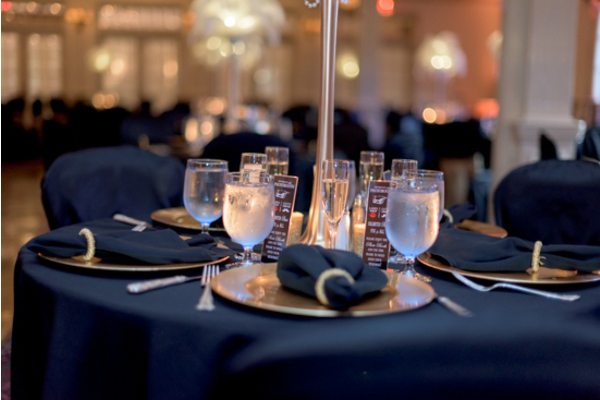 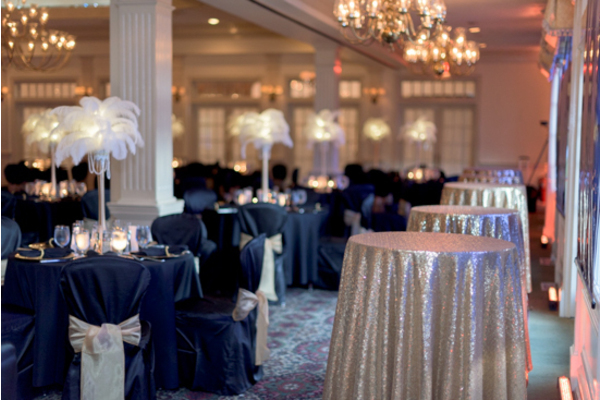 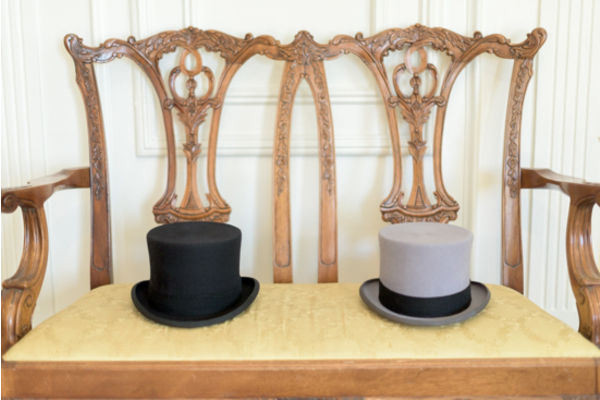 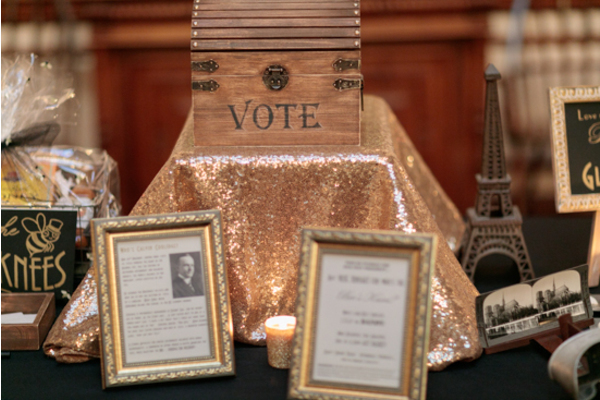 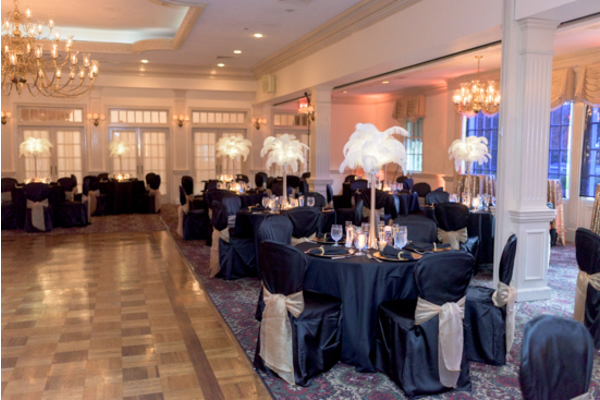 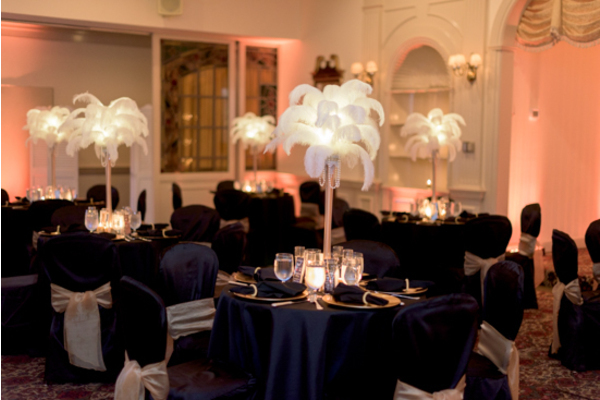 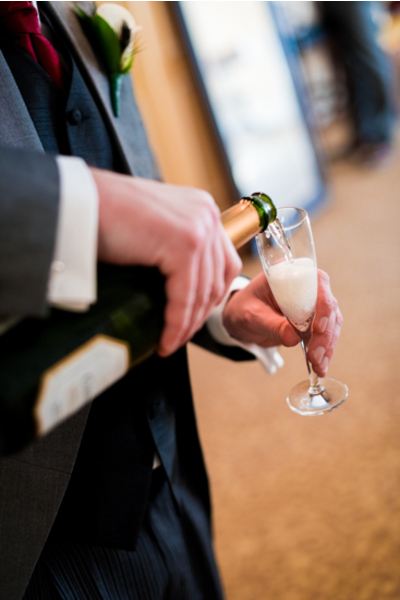 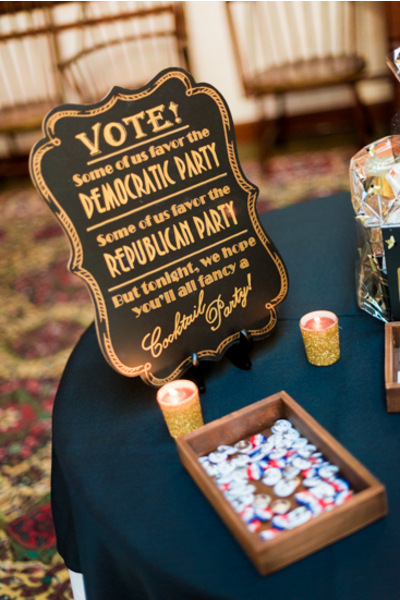 With such a beautiful ceremony and perfectly themed reception, their wedding is certainly a hard one to top! 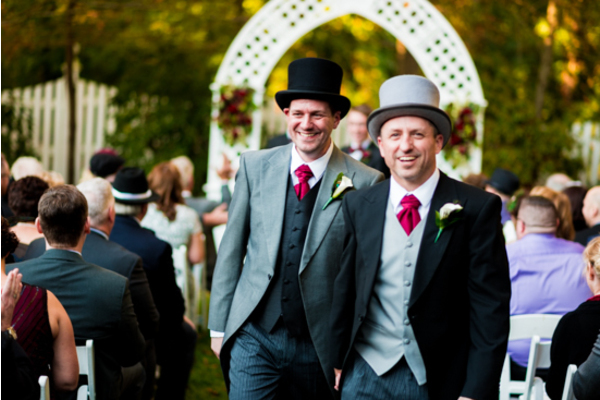 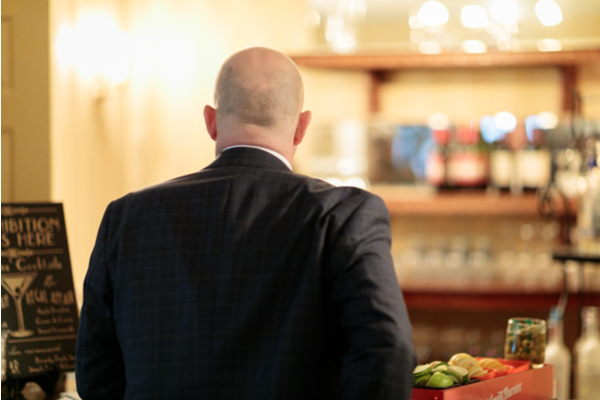 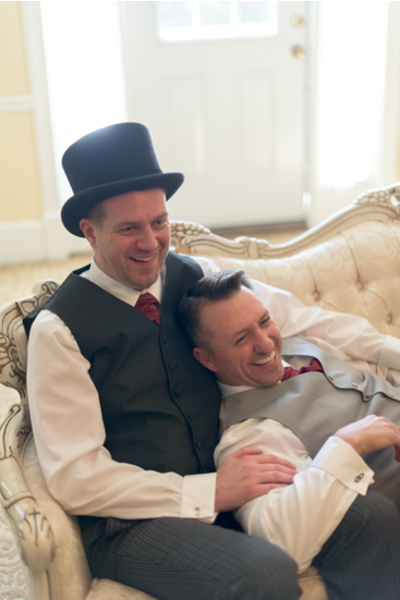 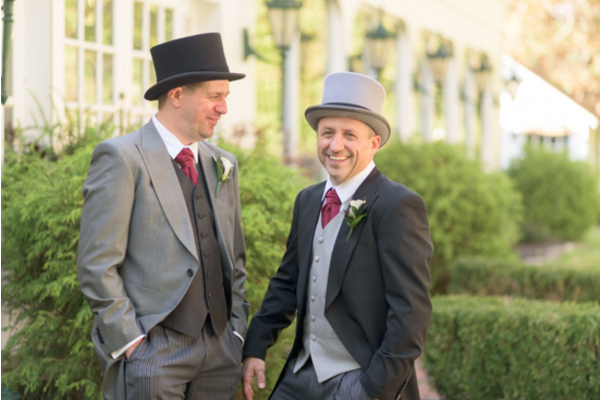 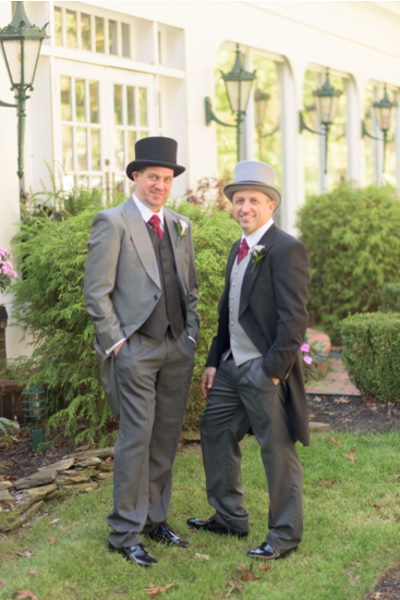 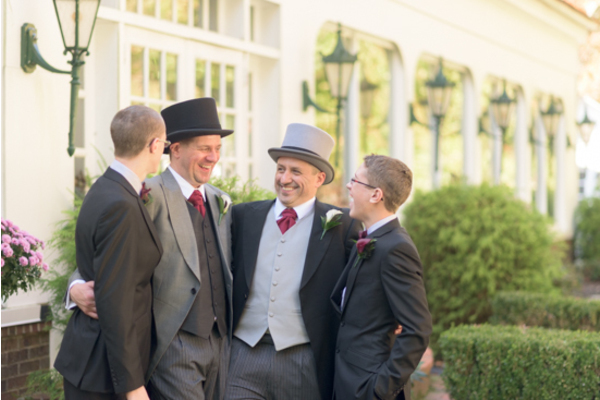 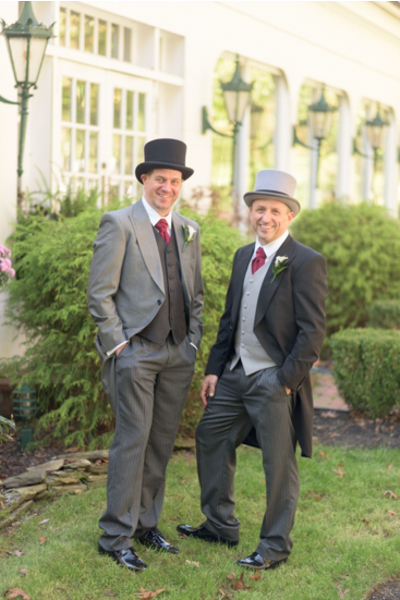 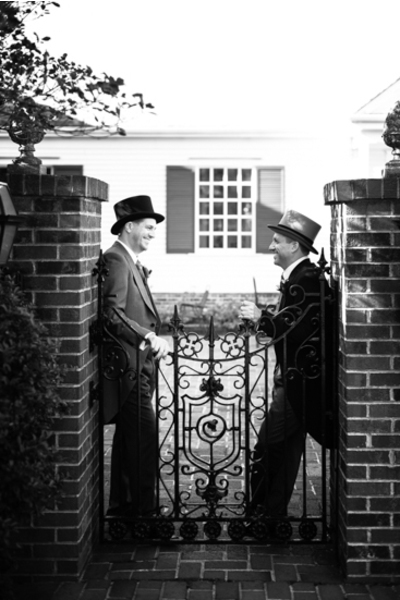 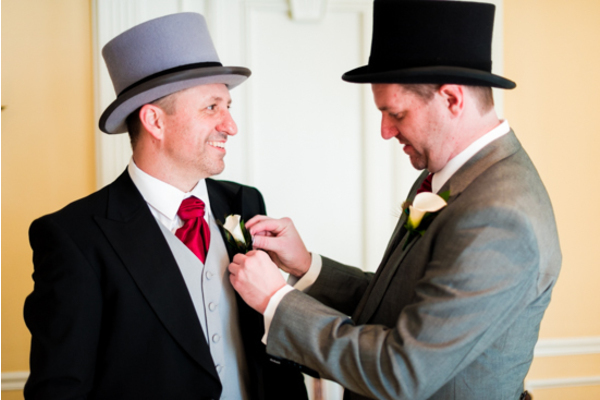 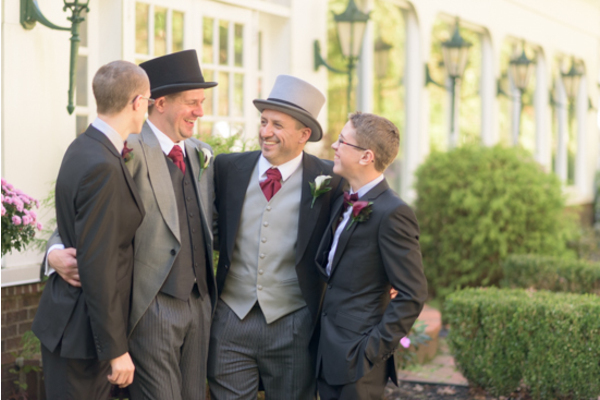 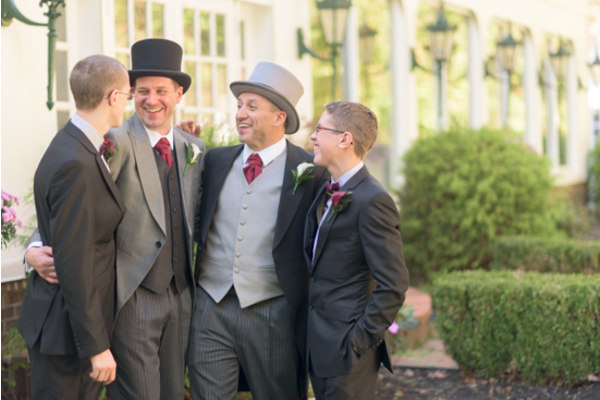 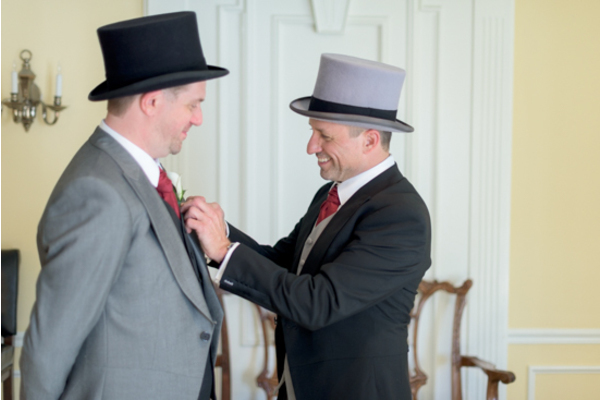 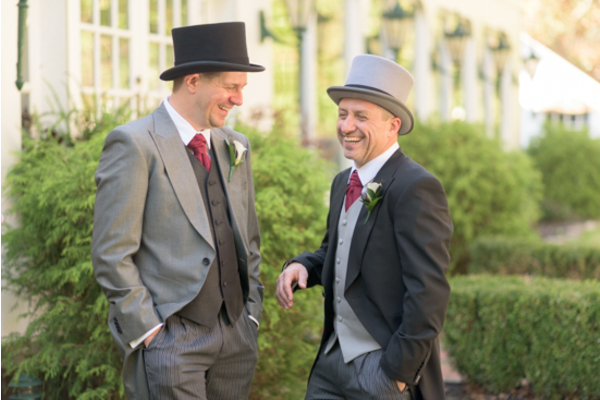 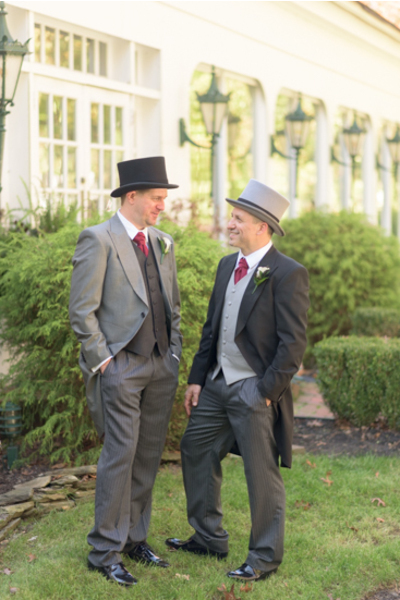 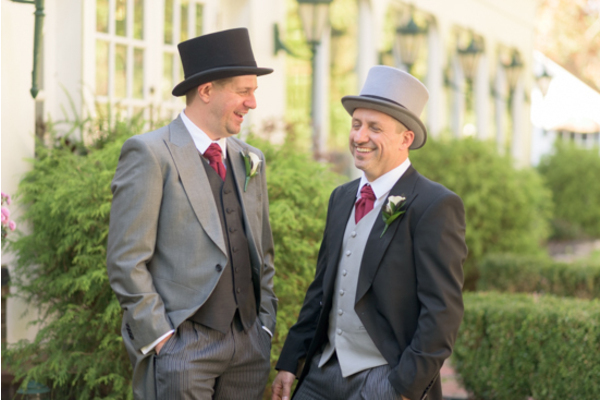 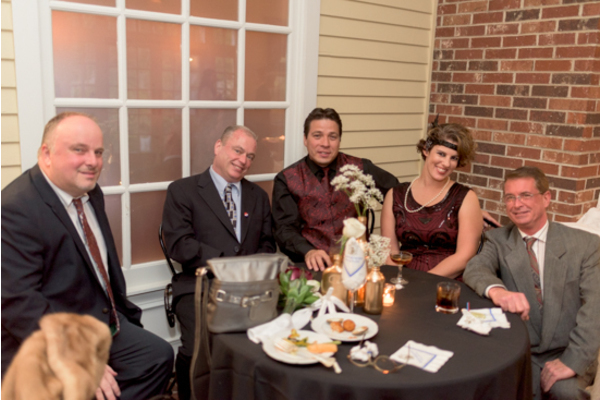 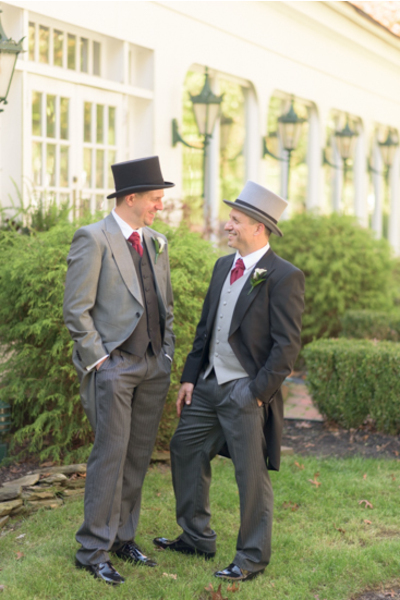 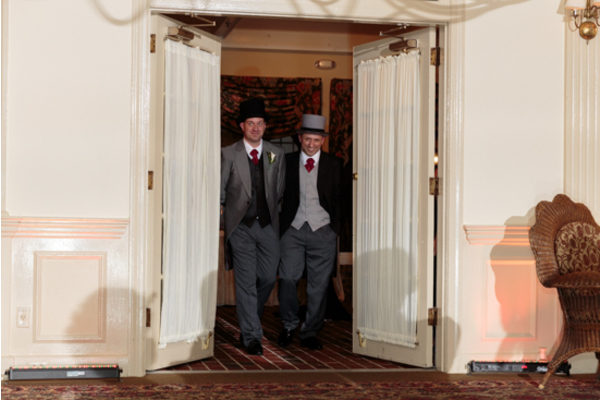 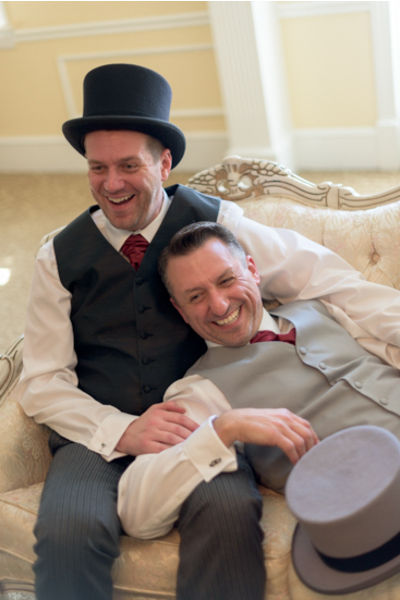 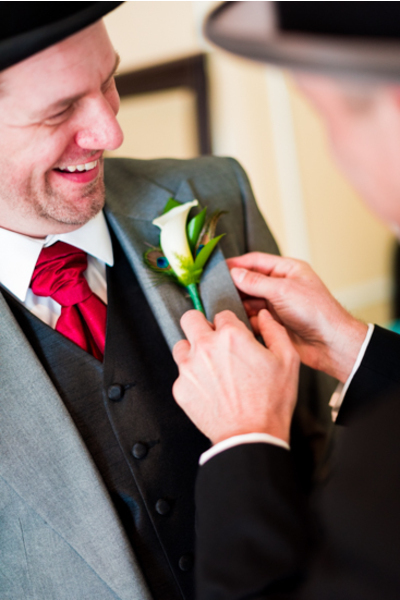 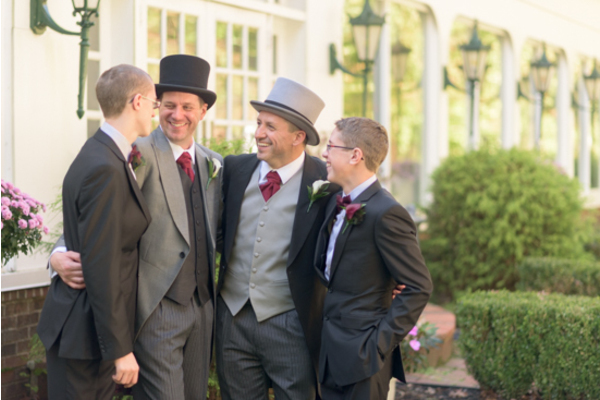 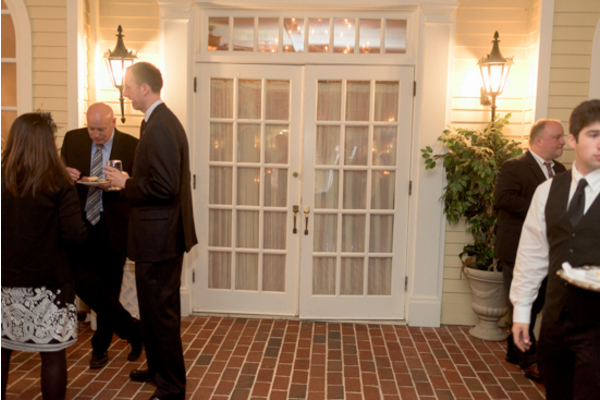 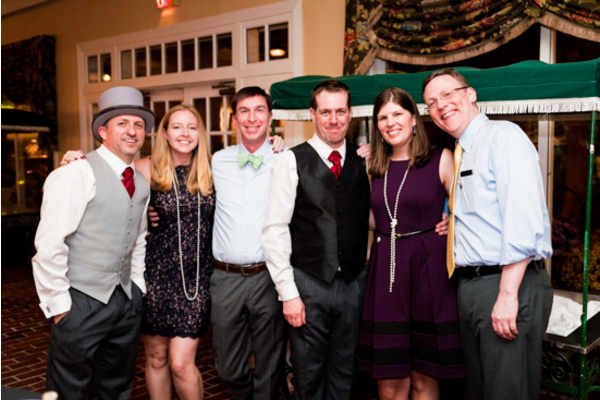 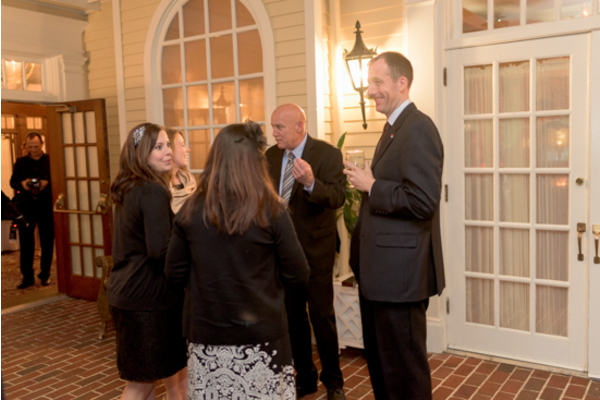 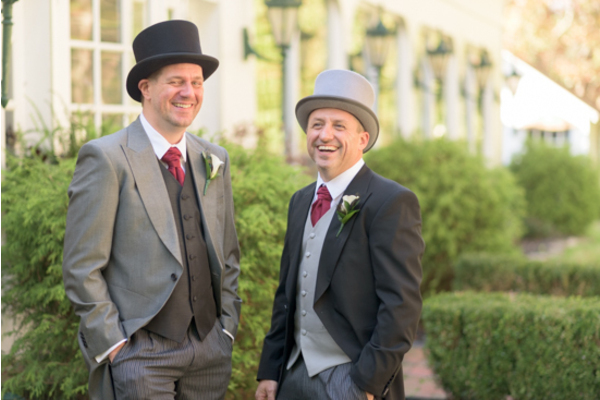 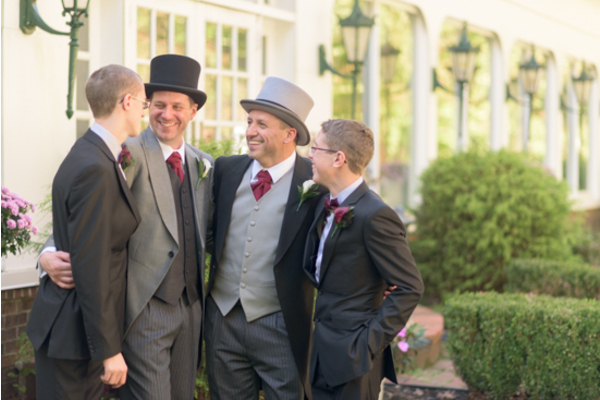 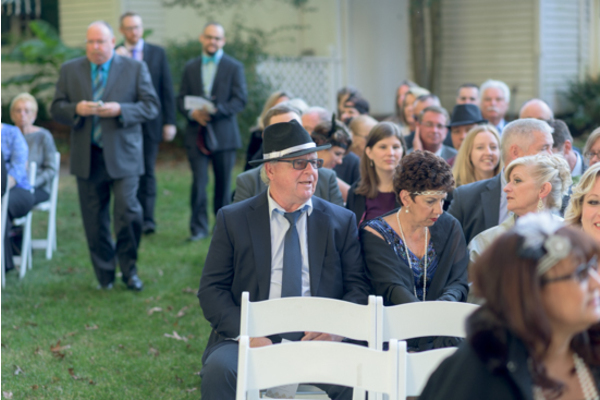 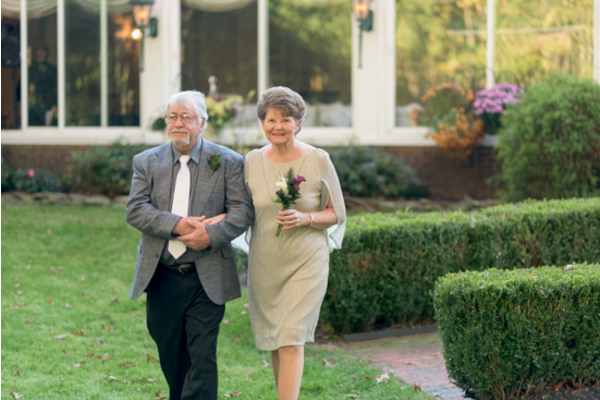 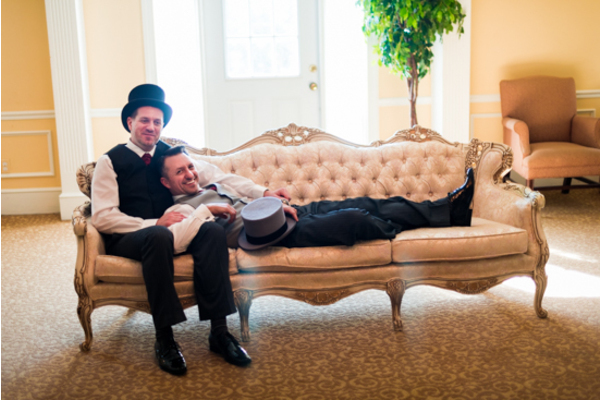 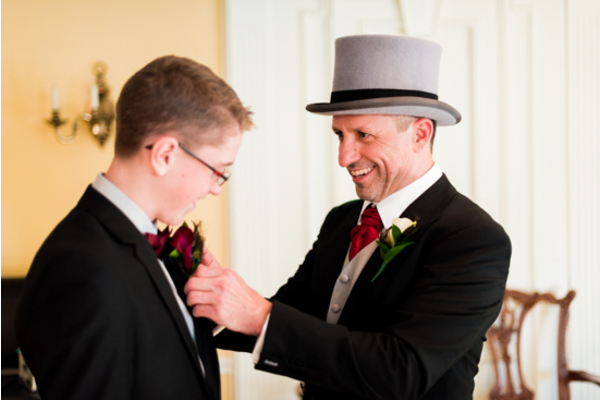 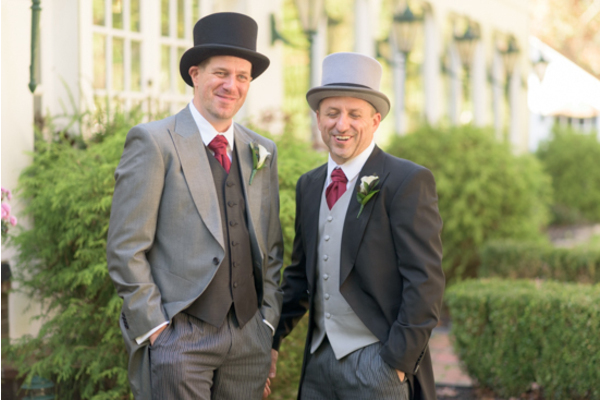 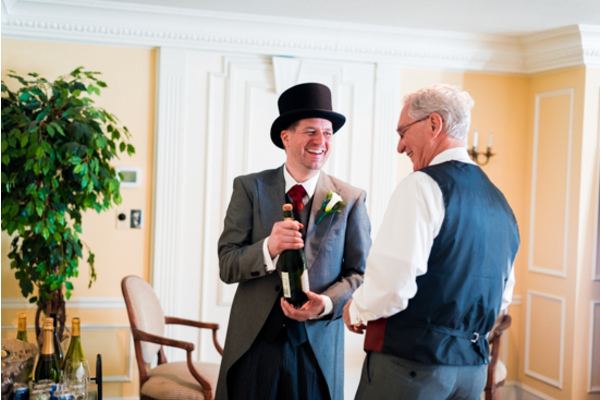 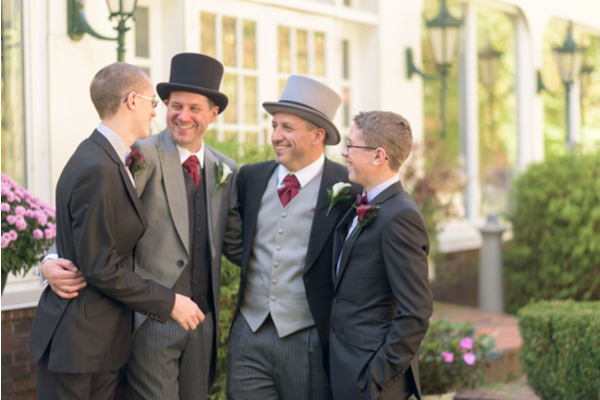 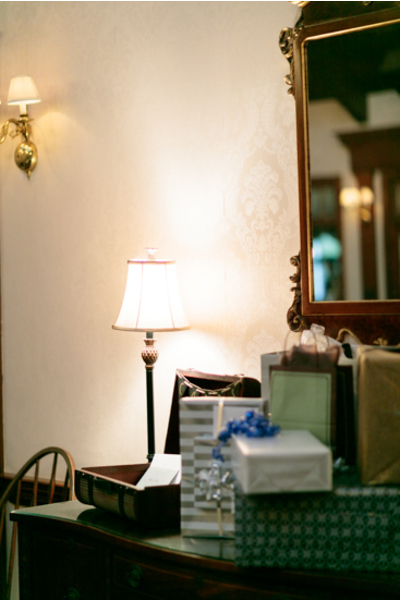 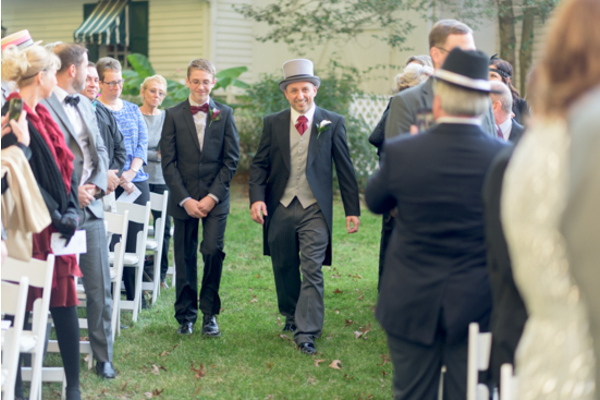 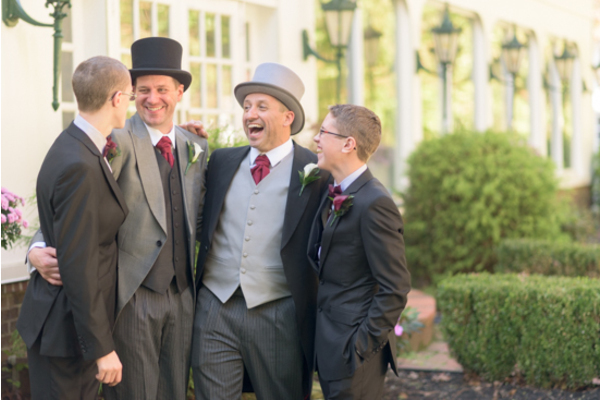 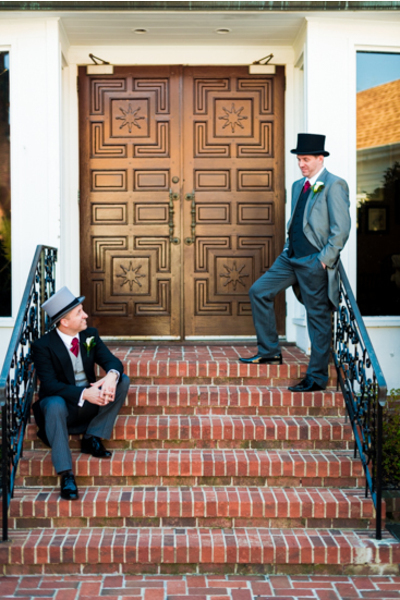 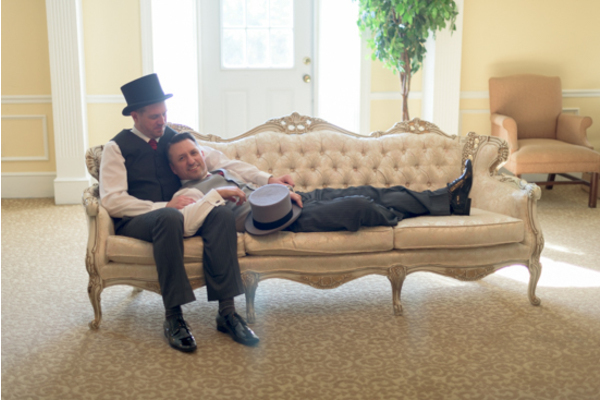 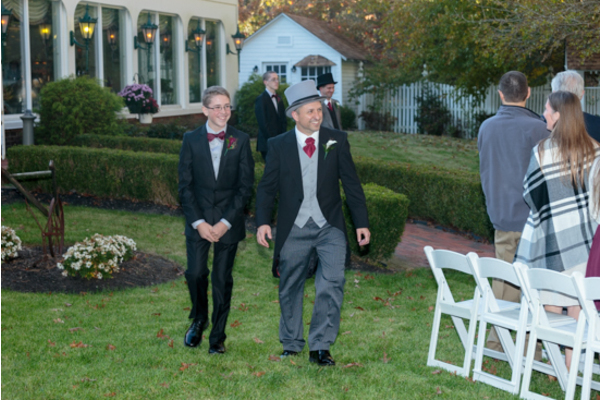 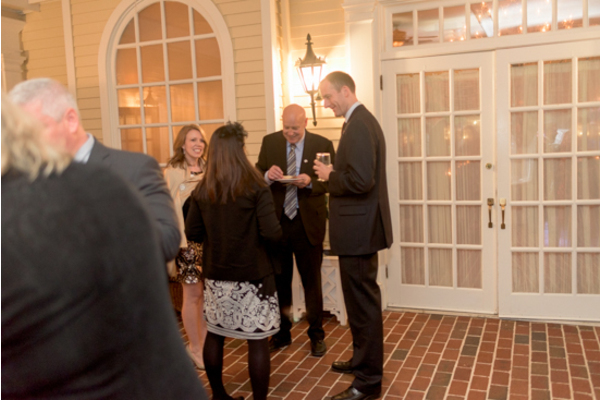 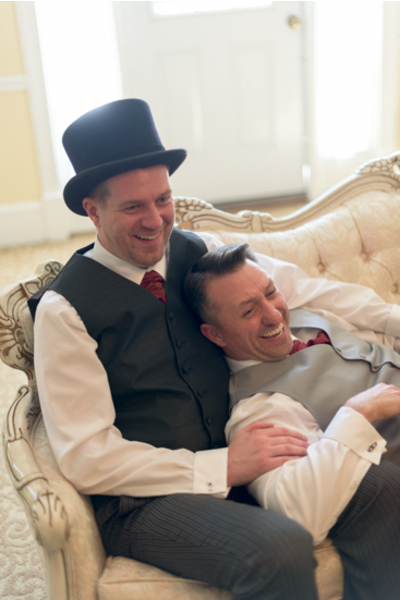 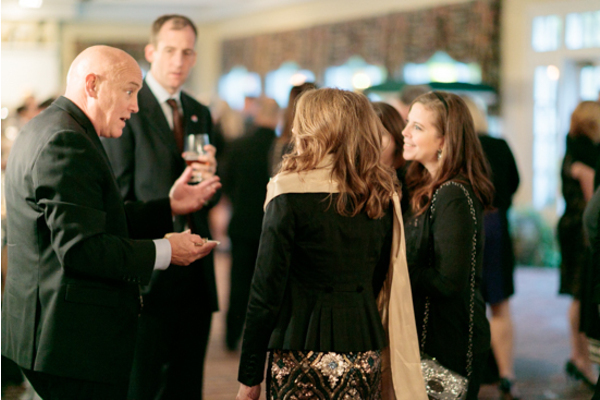 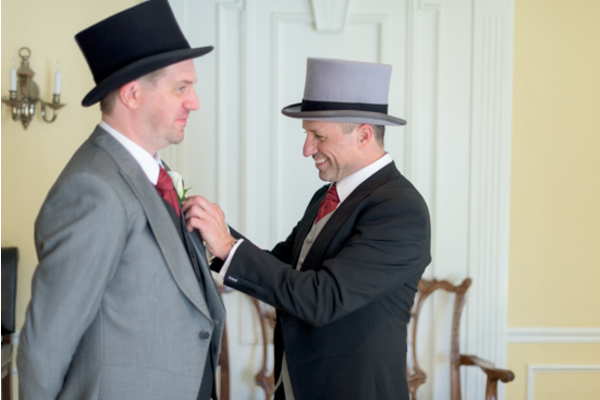 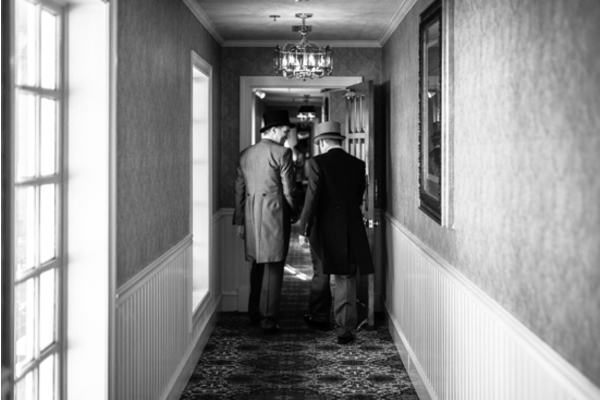 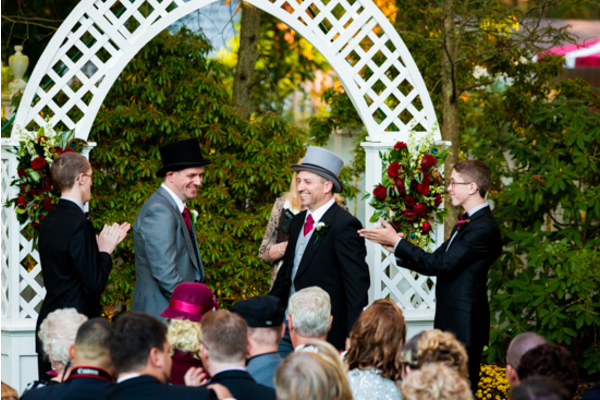 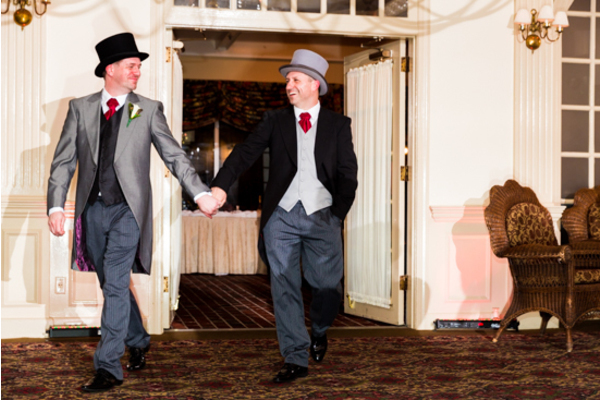 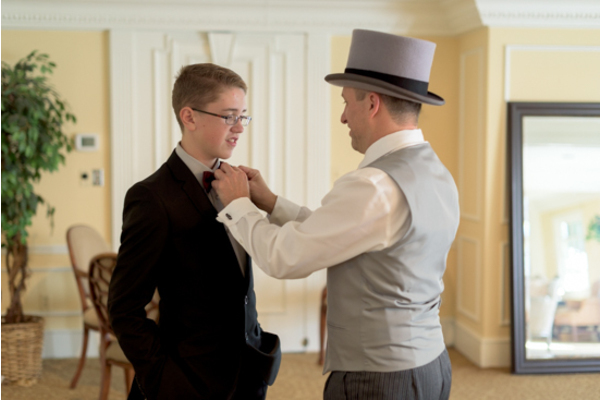 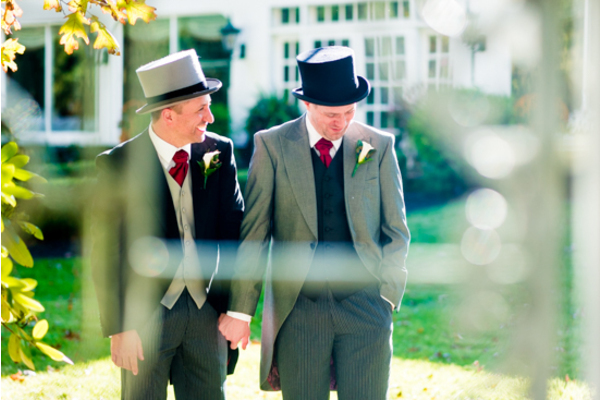 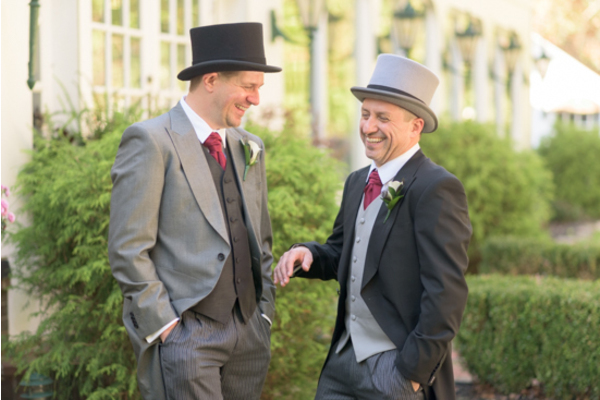 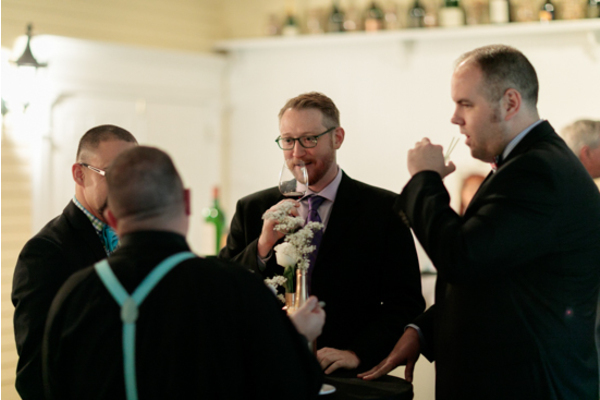 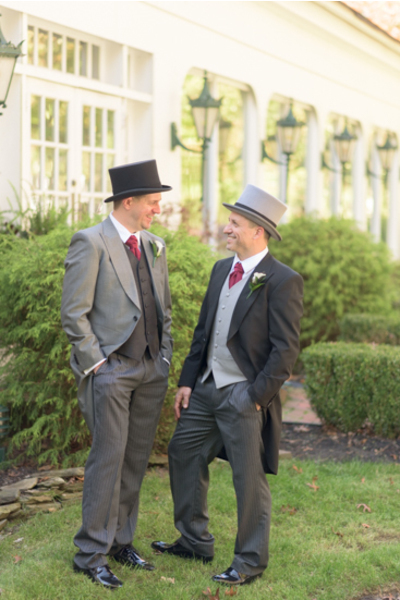 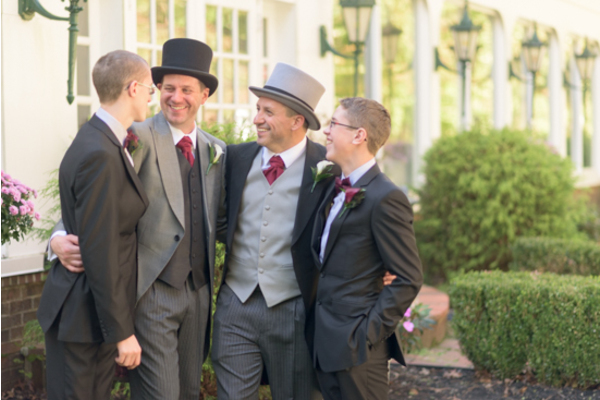 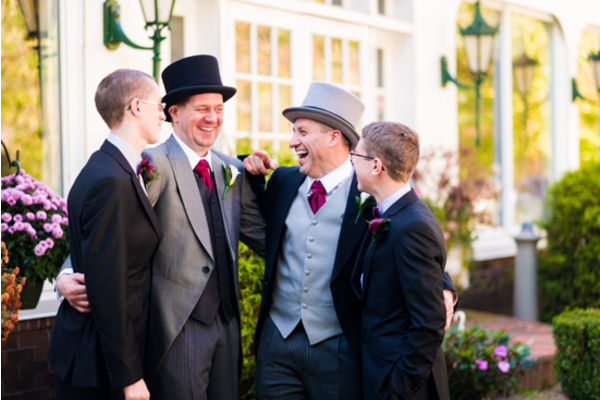 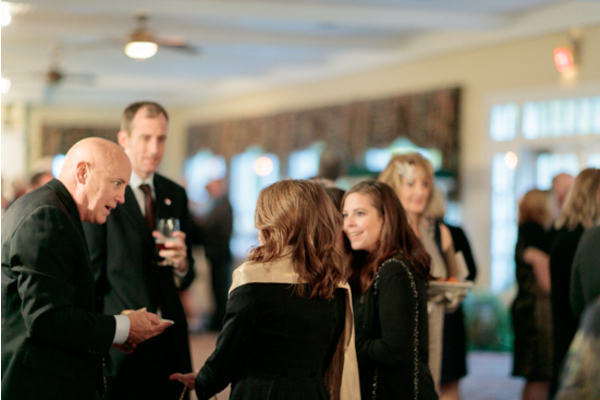 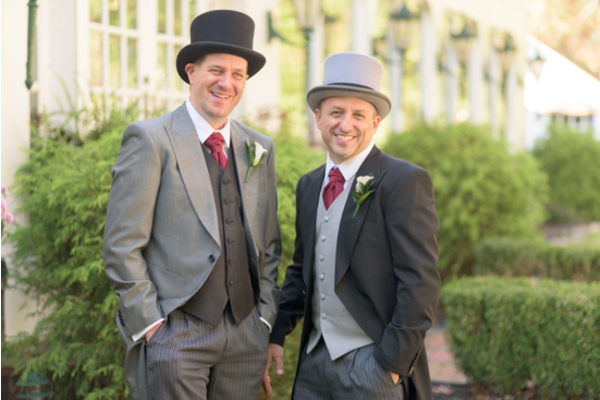 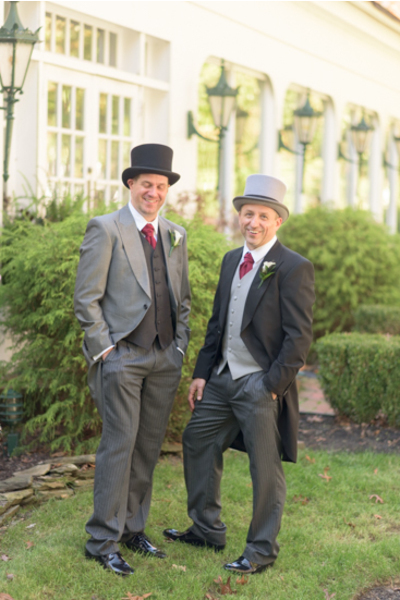 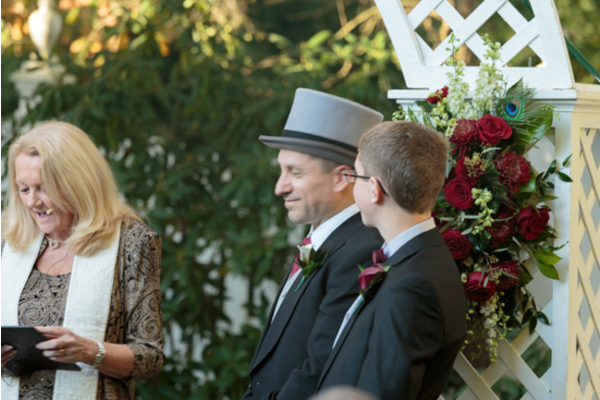 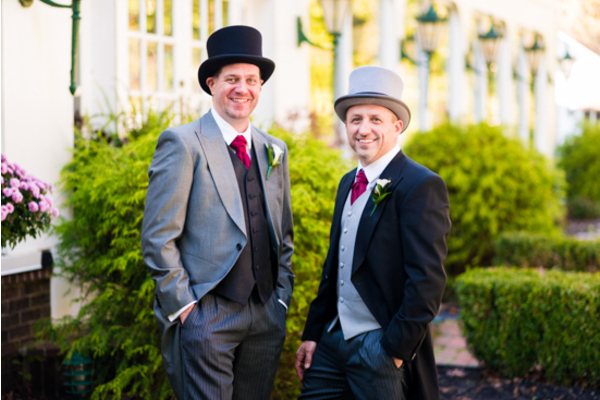 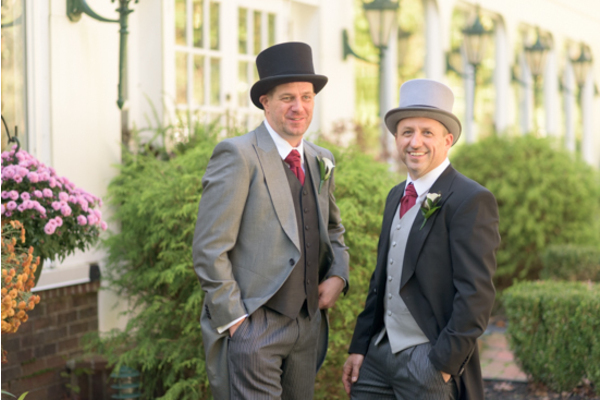 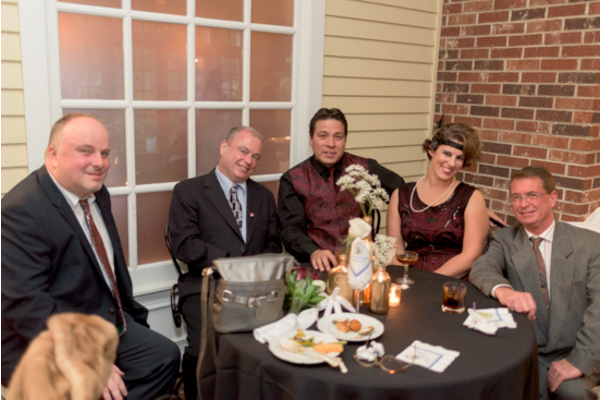 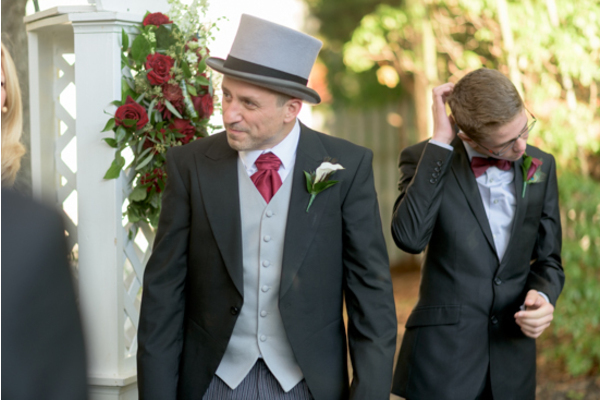 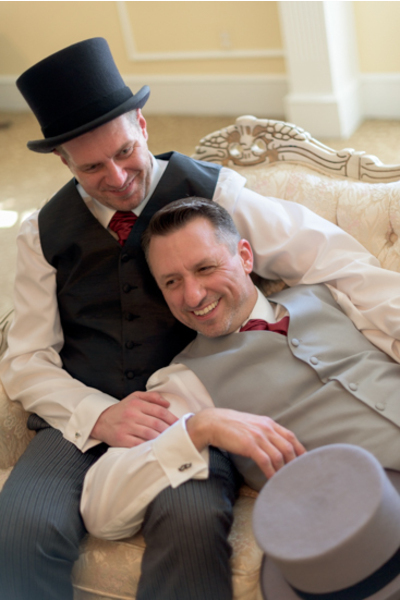 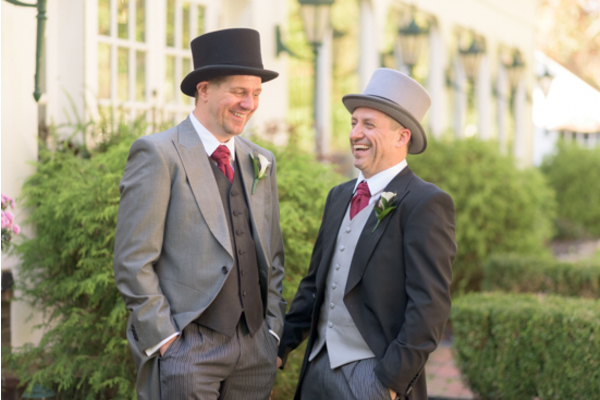 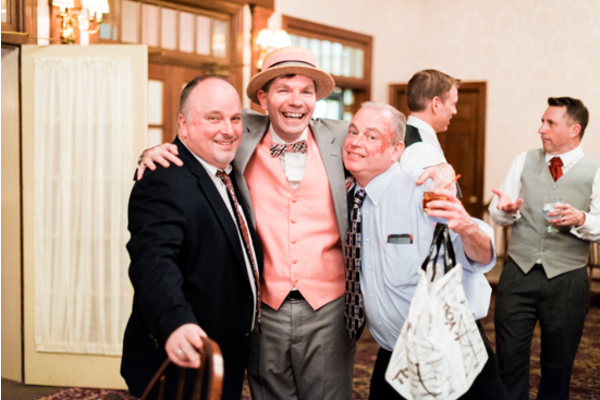 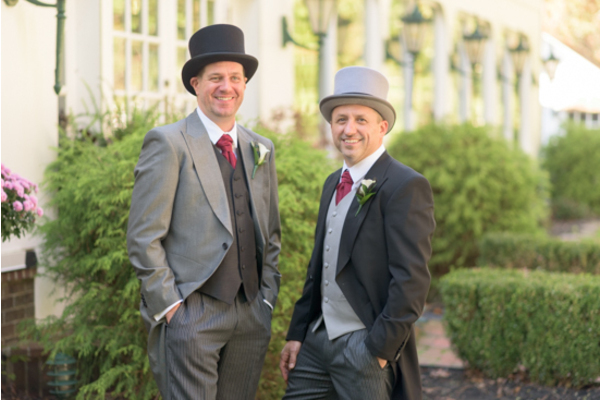 Ken and Dave began their day surrounded by loved ones and sharing smiles and laughs. 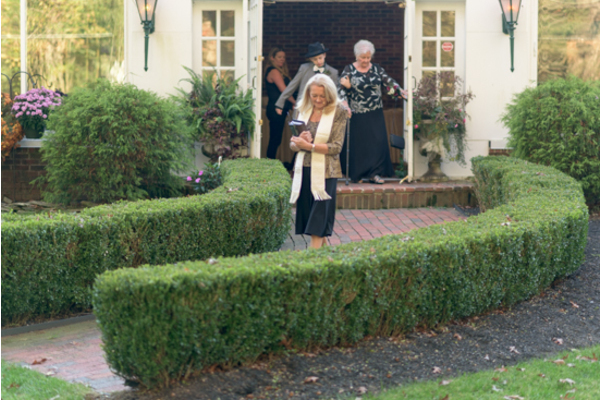 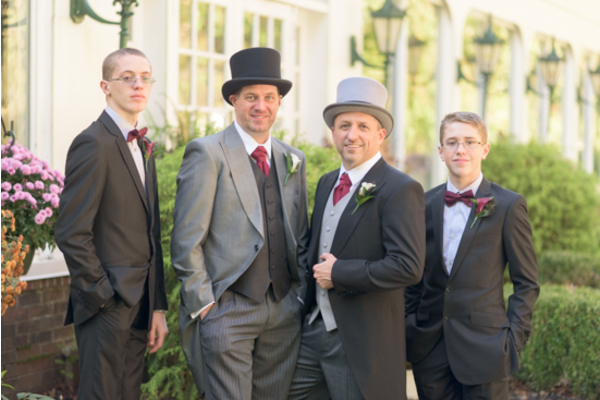 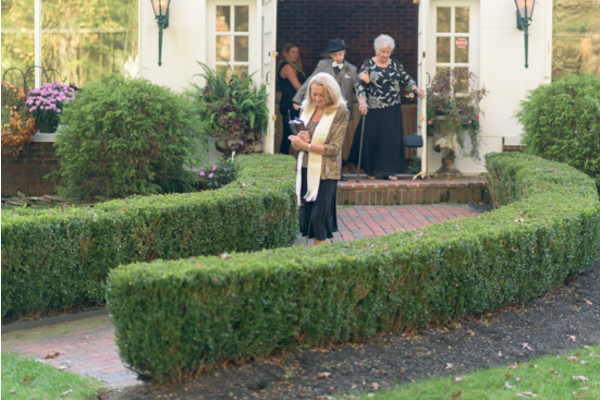 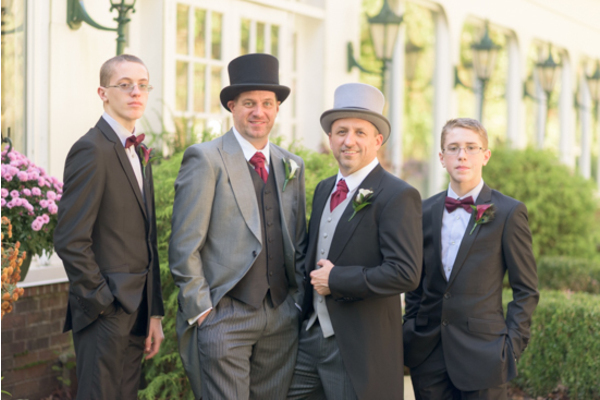 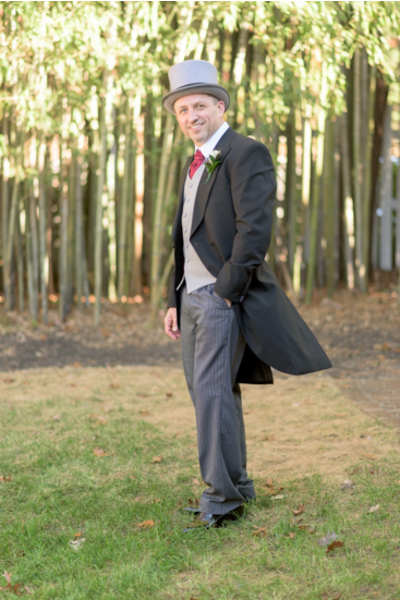 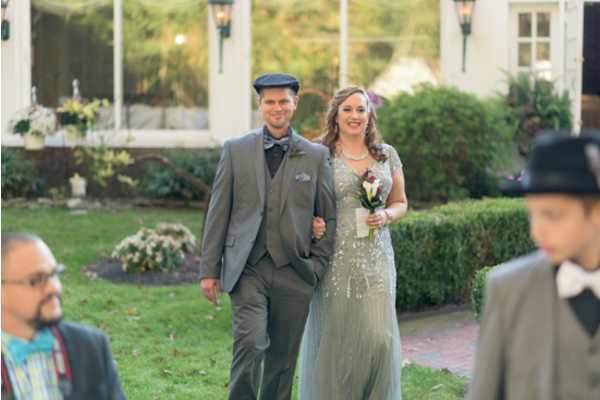 The weather was absolutely gorgeous so they headed outside for a session with our NJ Wedding Photographer. 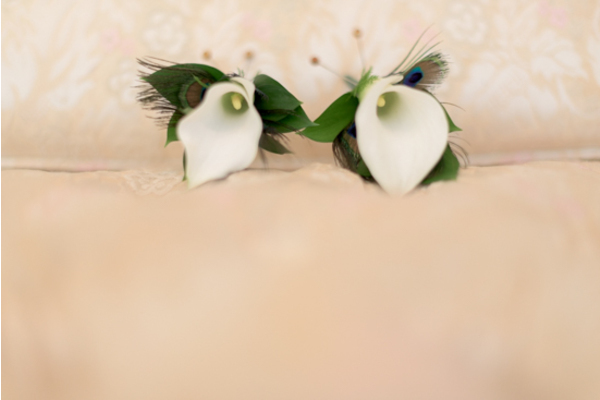 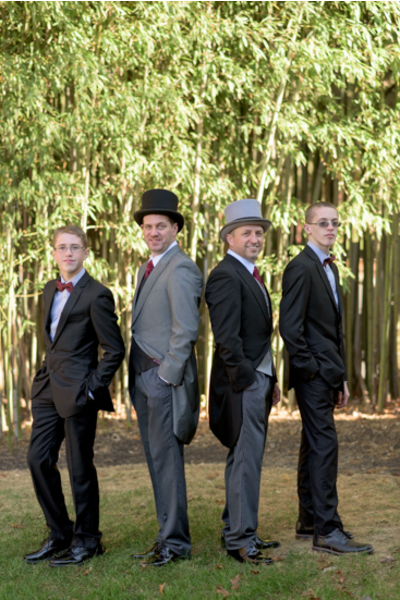 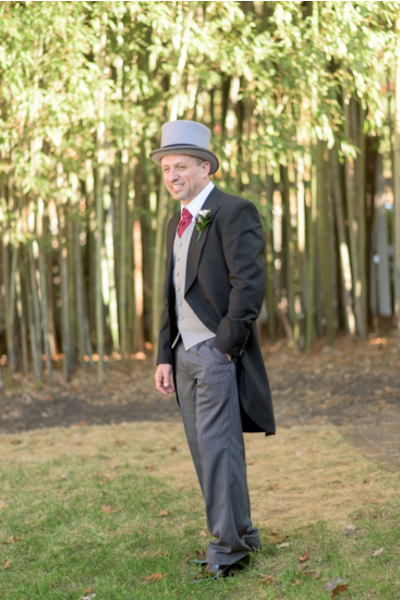 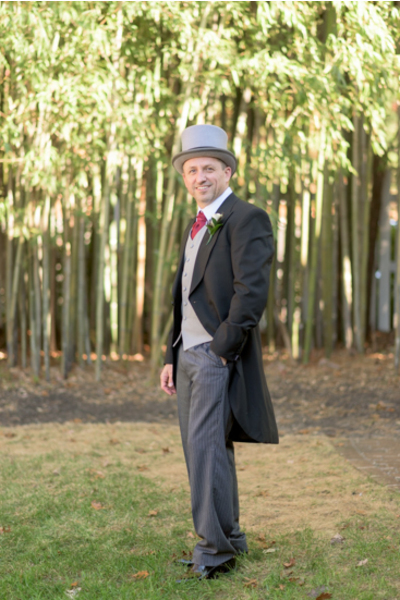 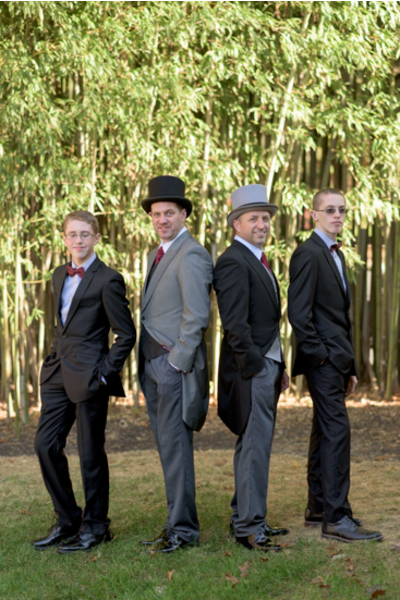 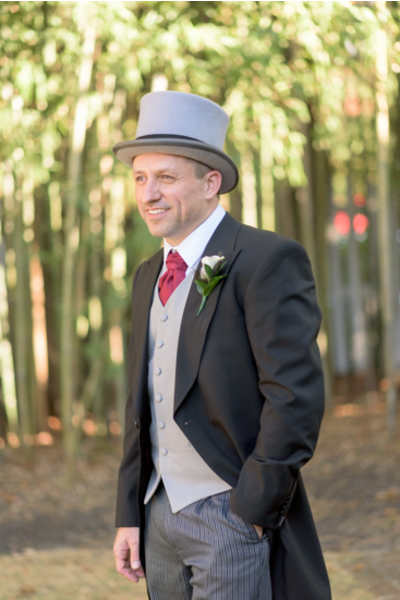 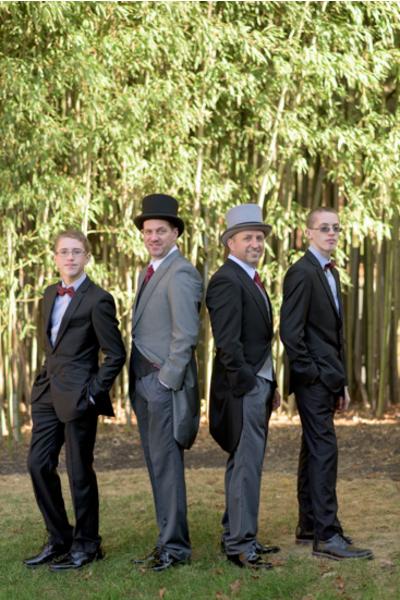 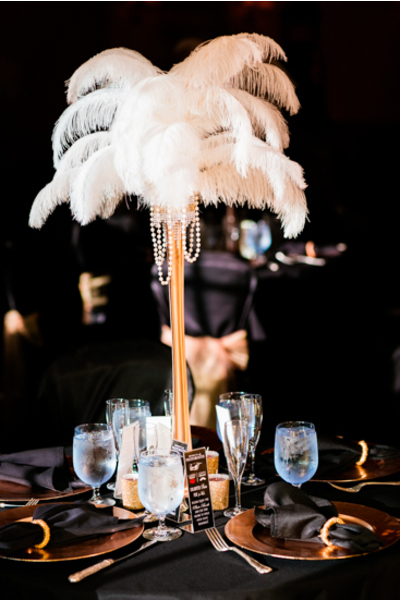 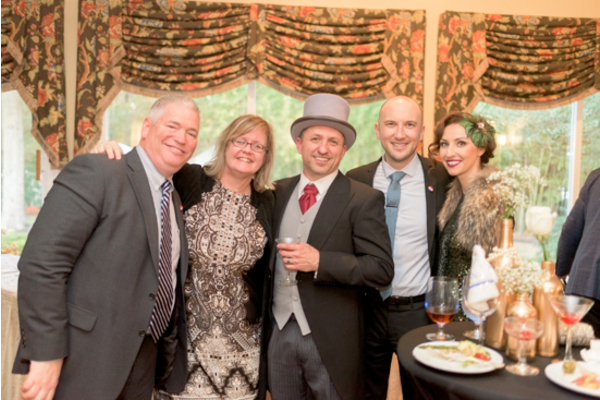 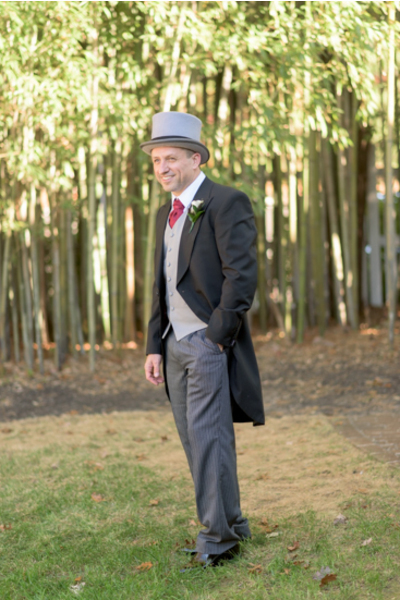 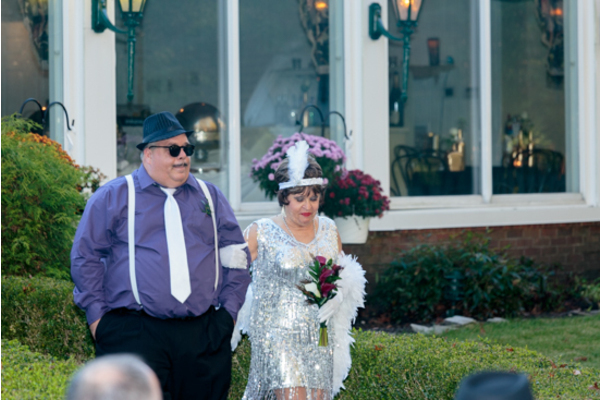 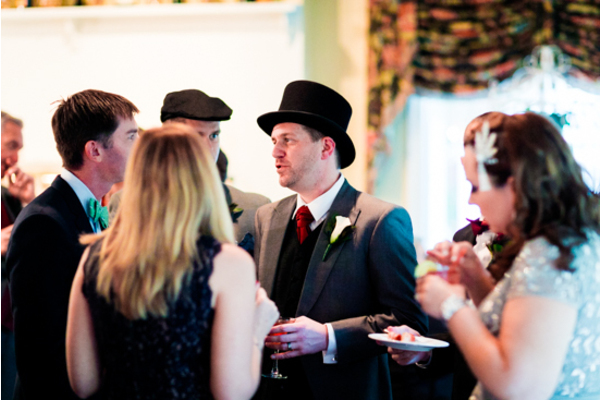 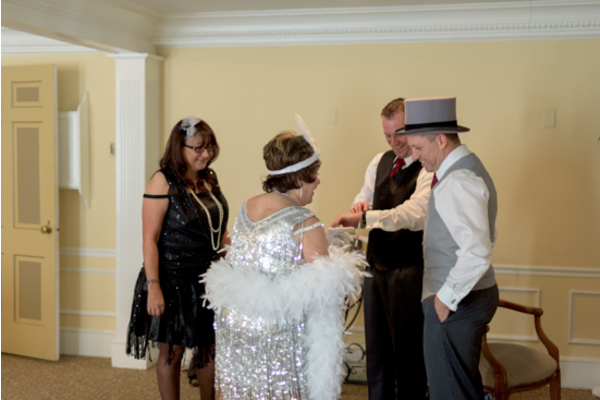 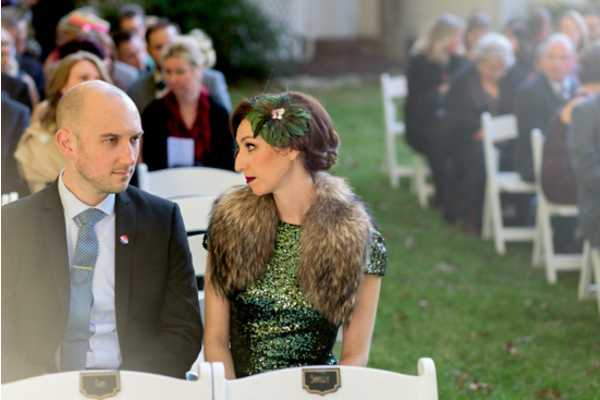 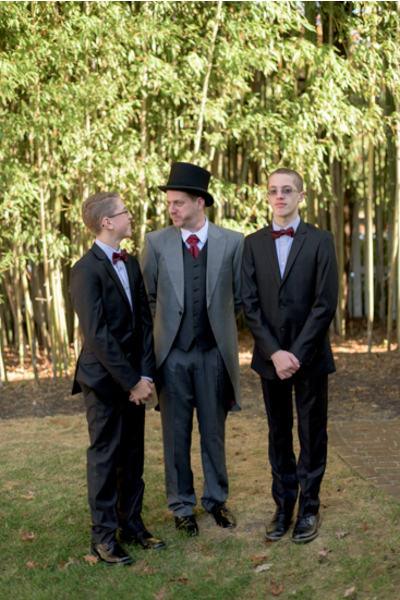 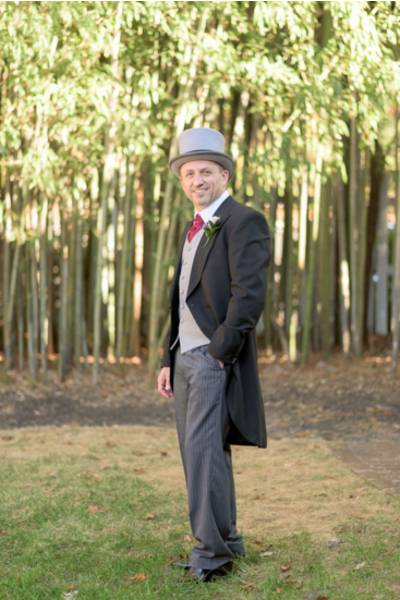 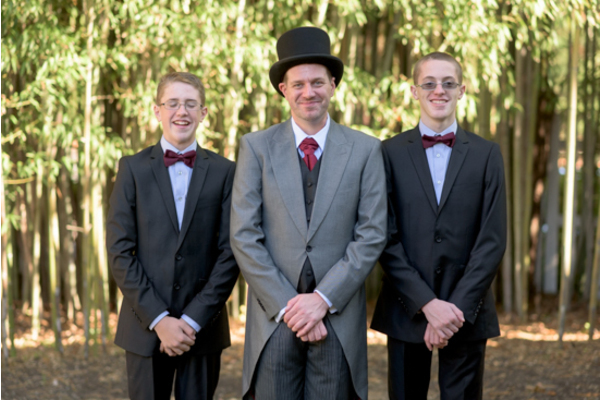 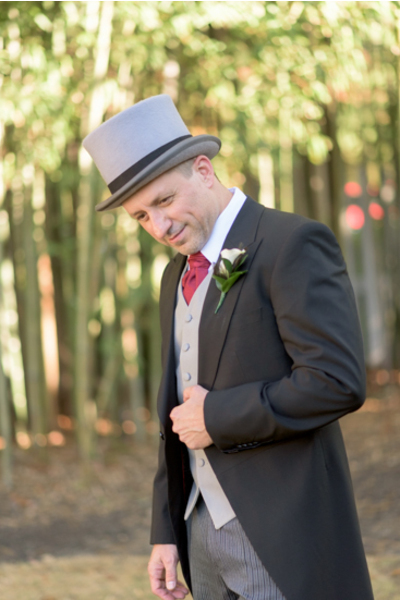 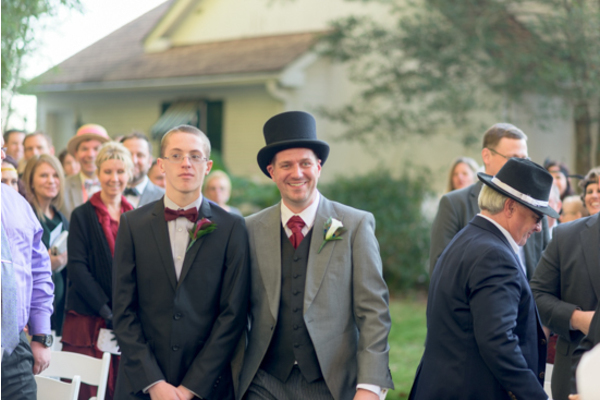 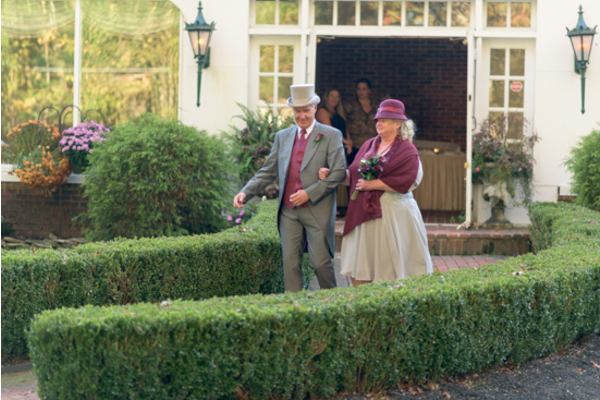 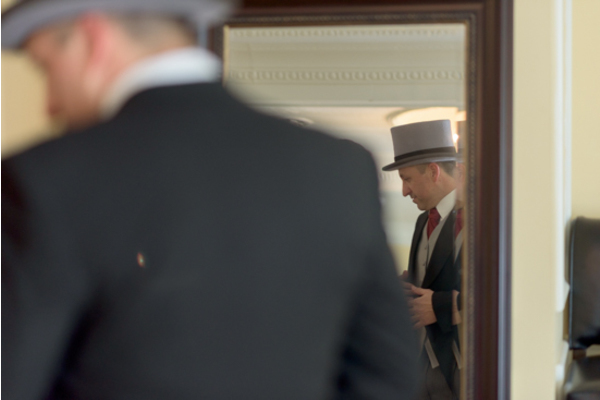 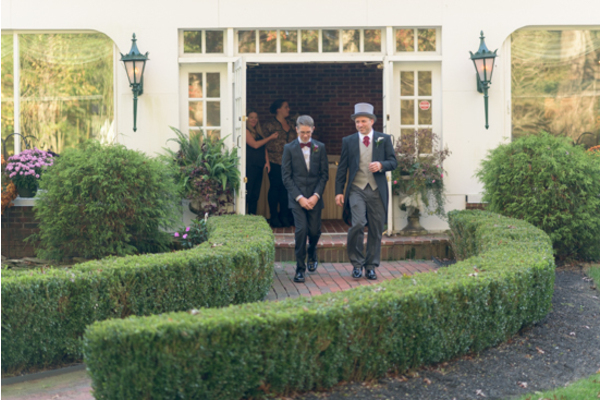 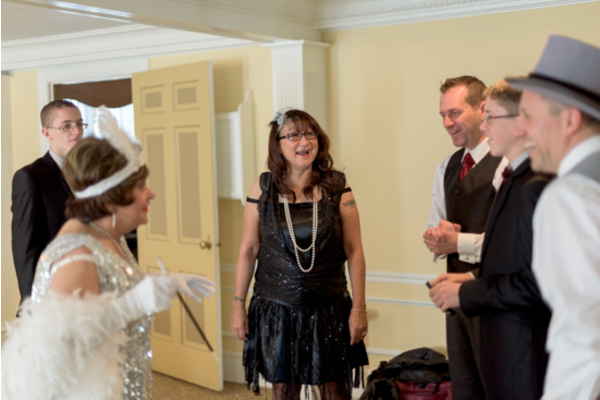 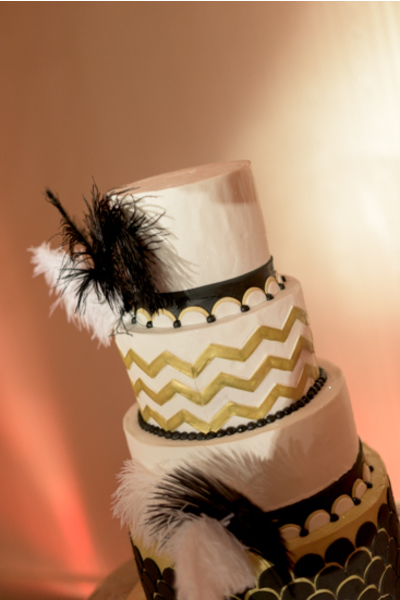 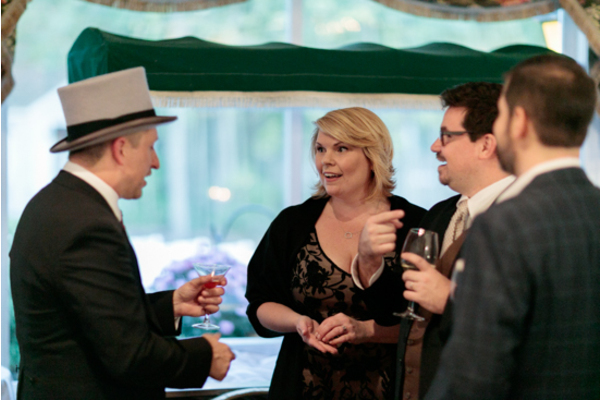 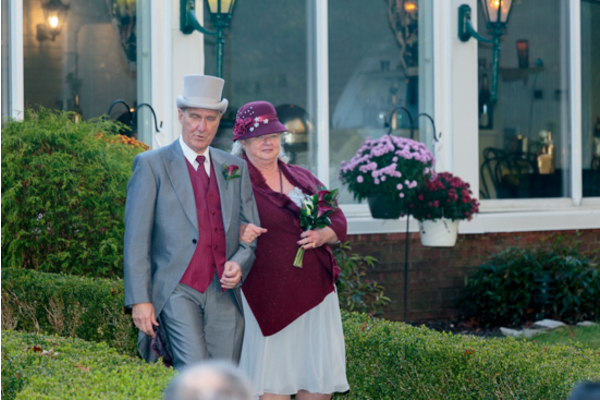 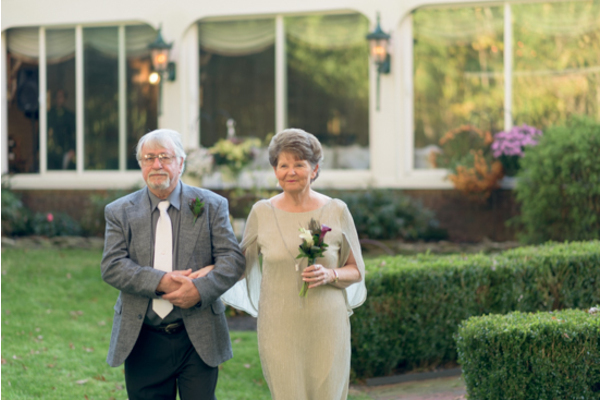 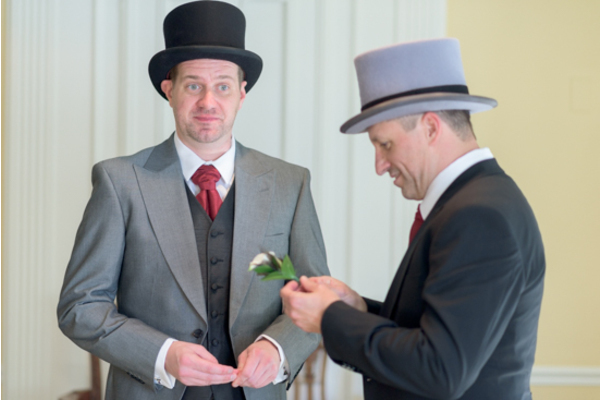 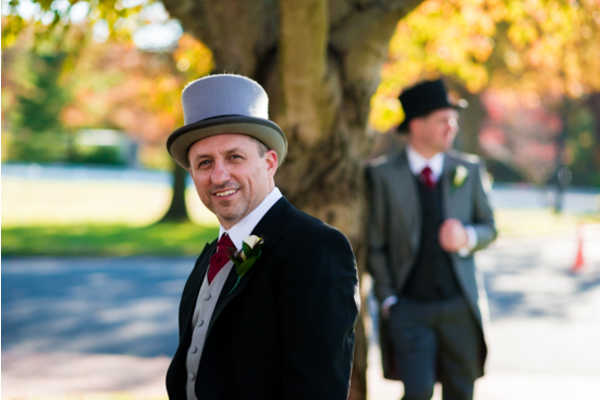 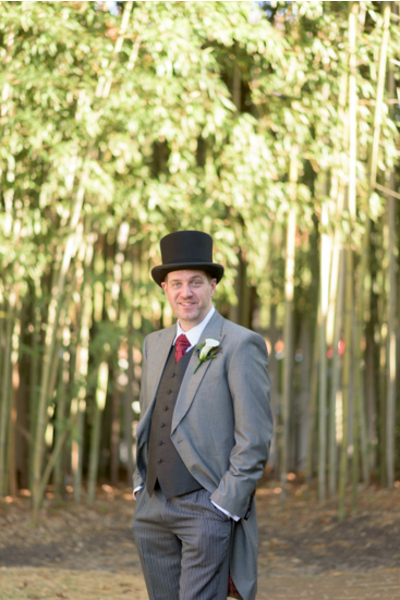 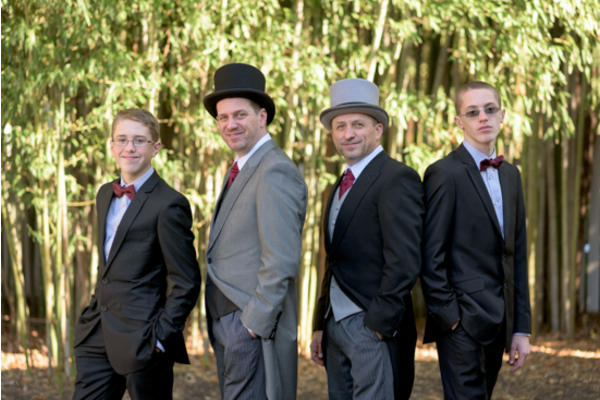 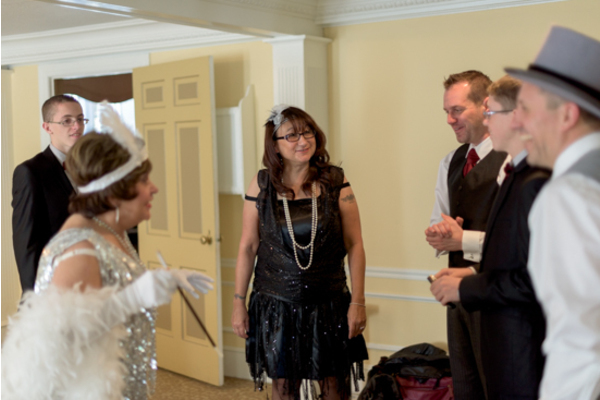 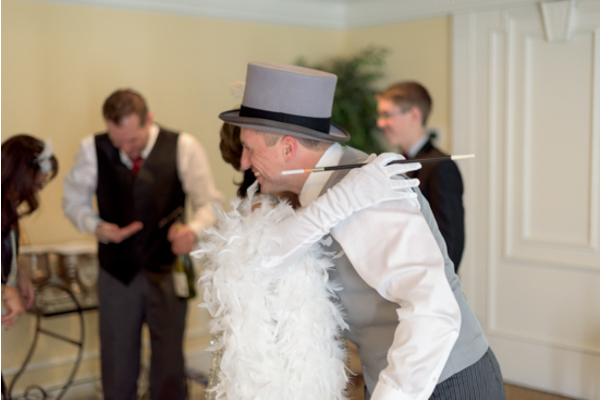 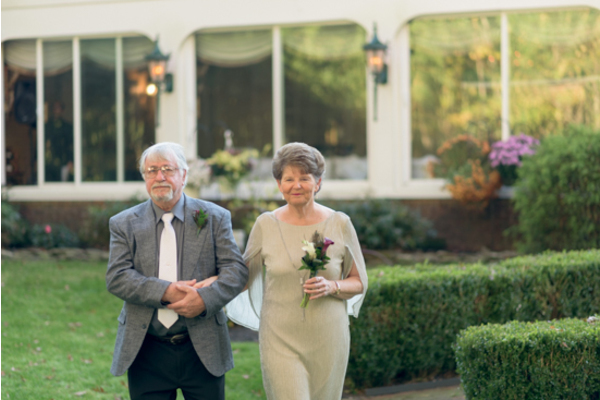 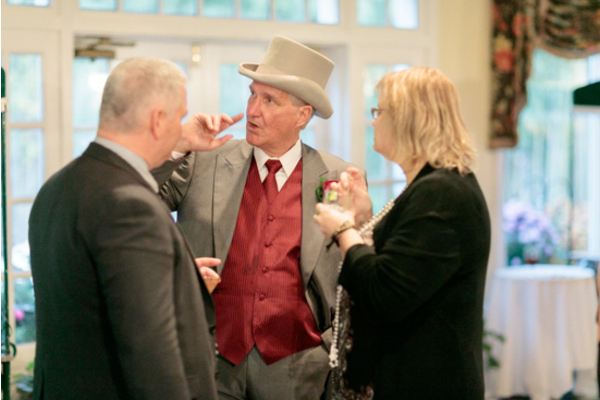 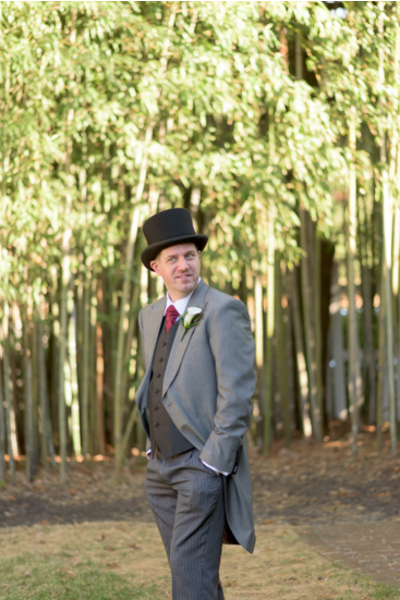 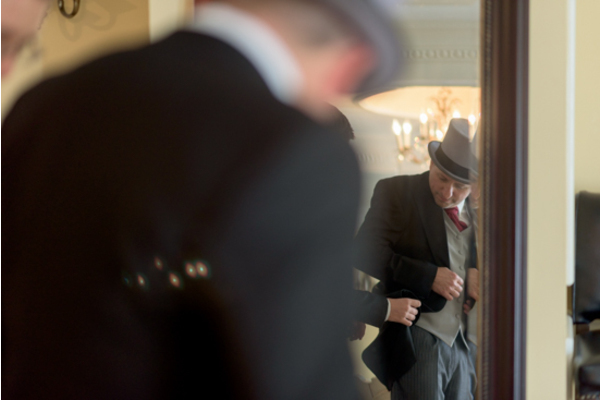 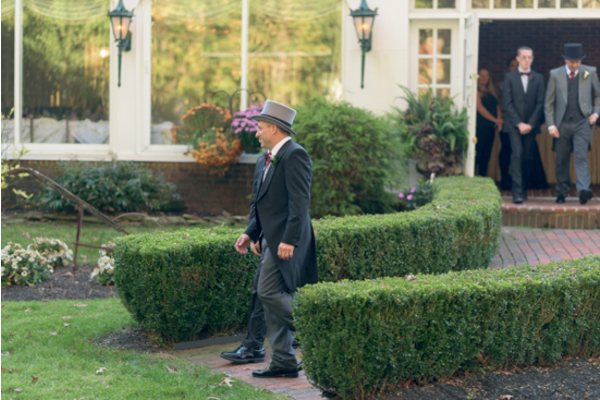 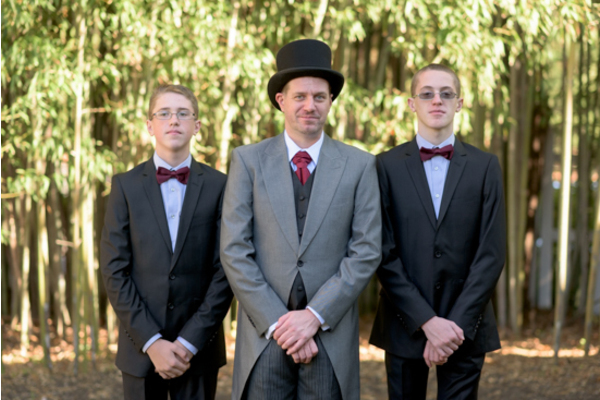 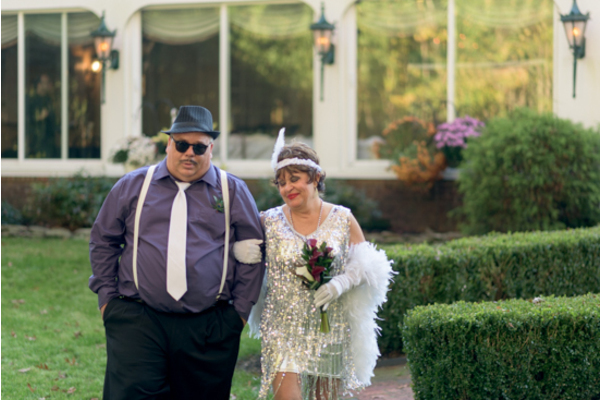 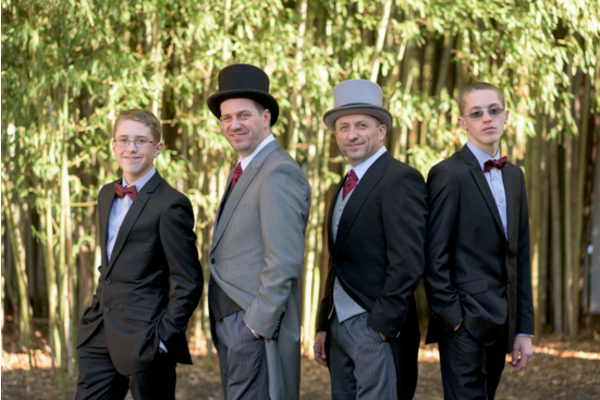 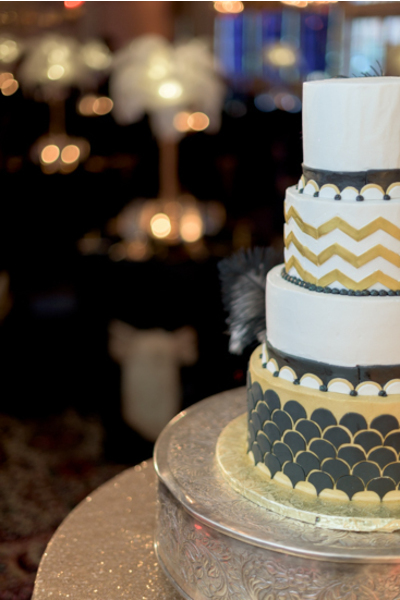 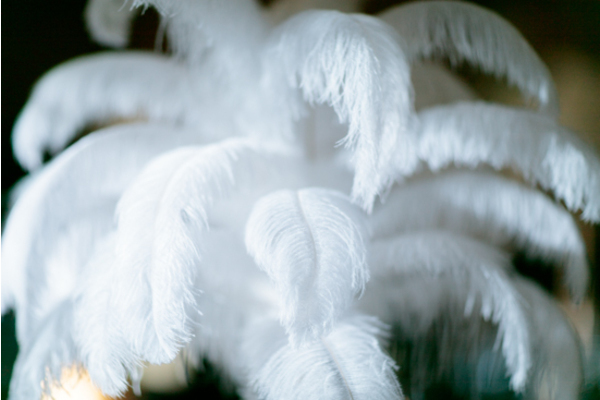 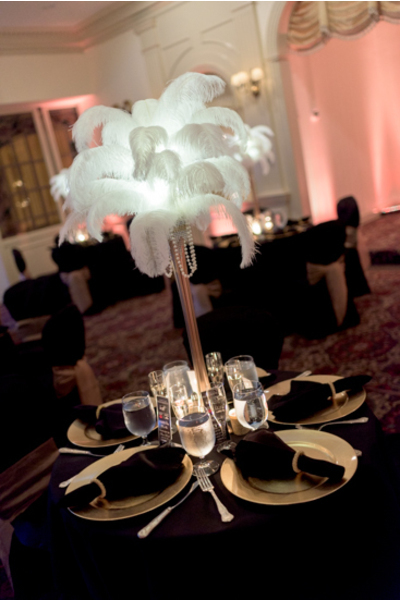 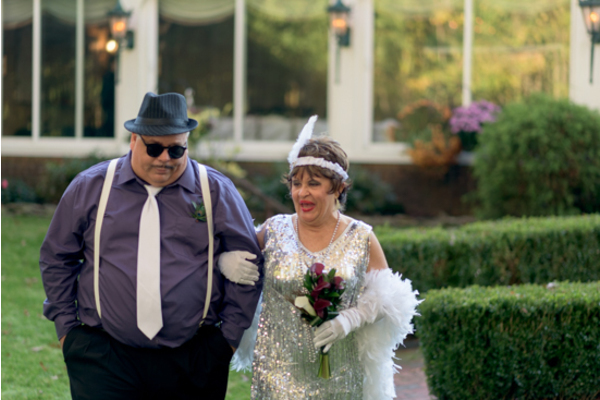 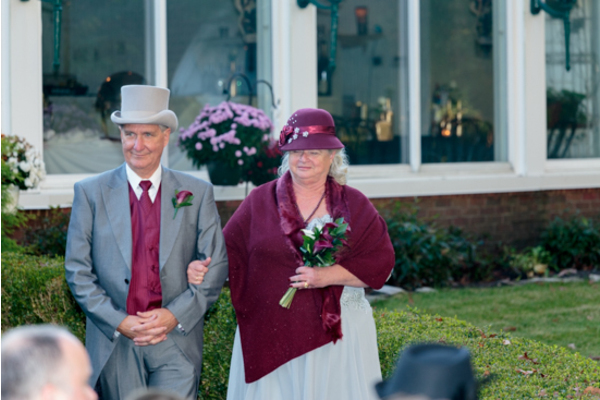 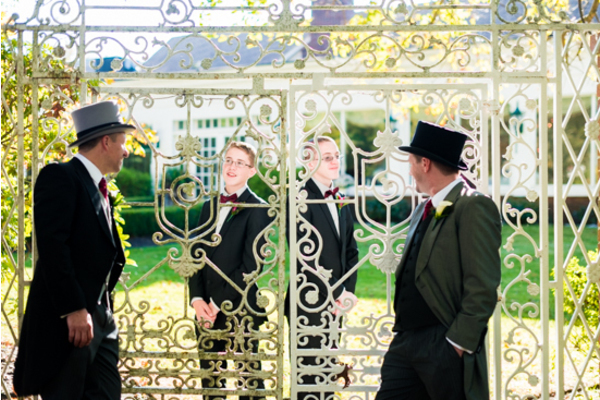 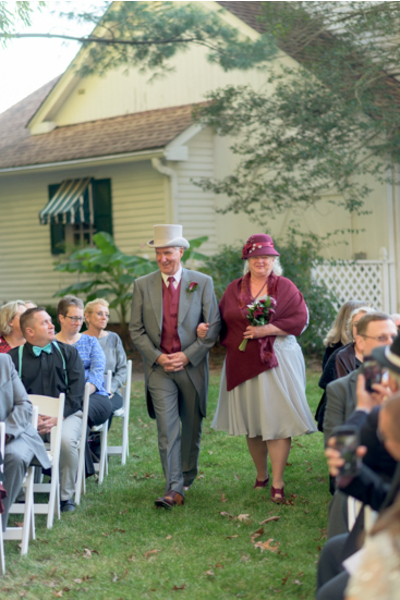 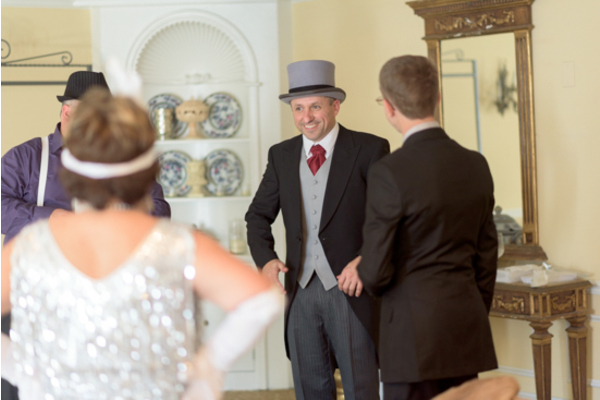 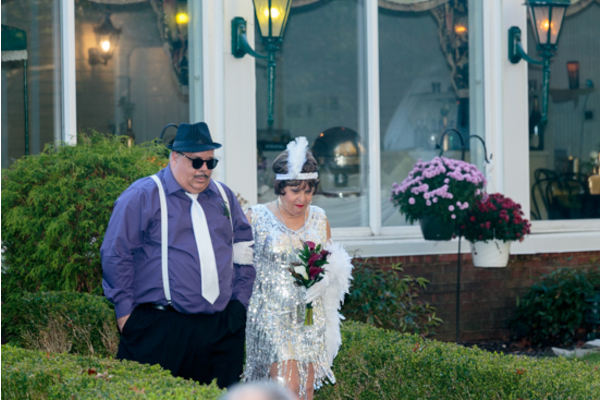 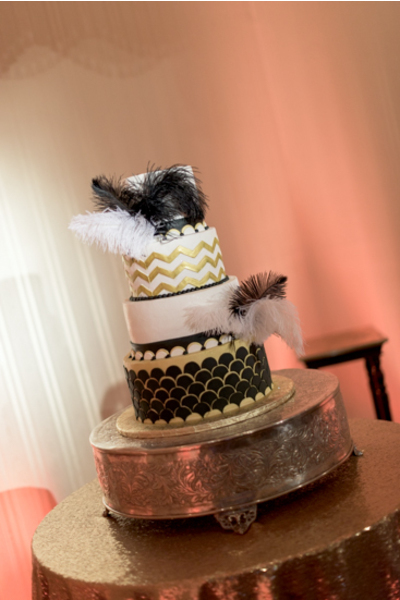 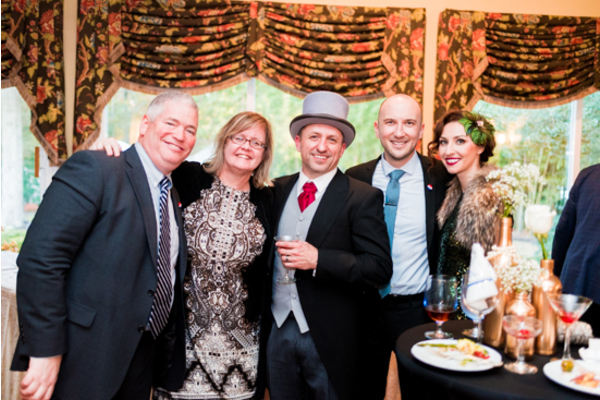 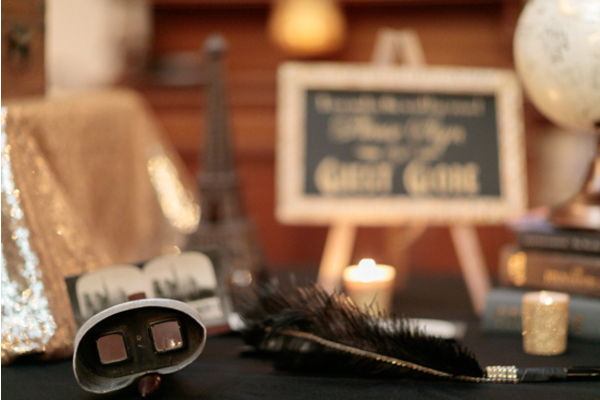 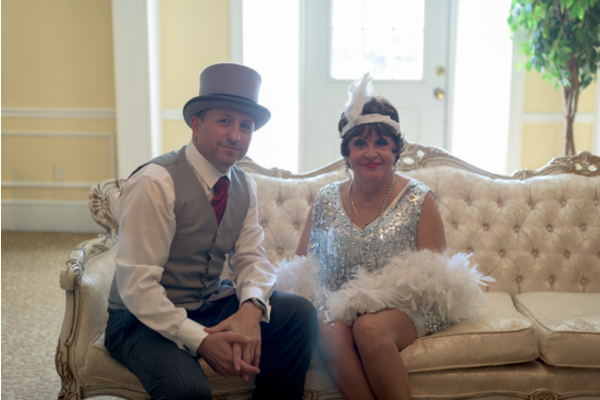 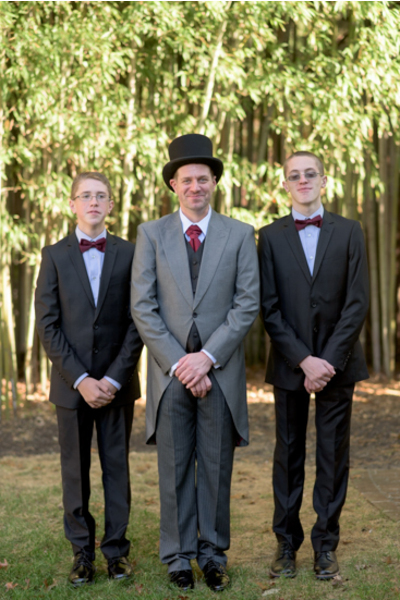 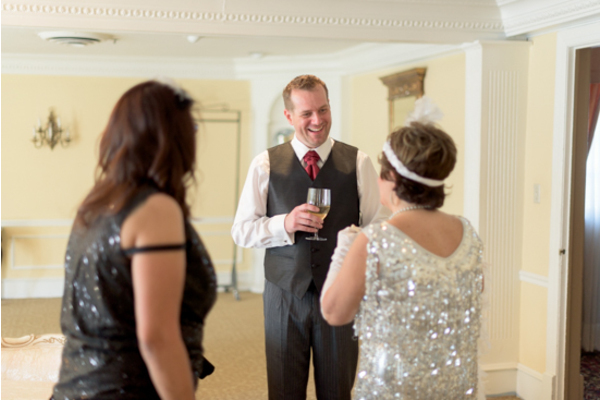 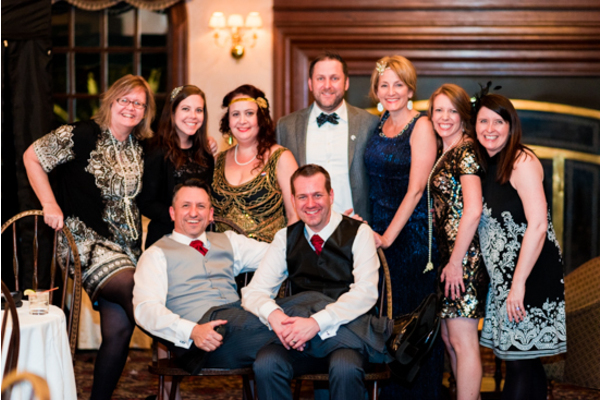 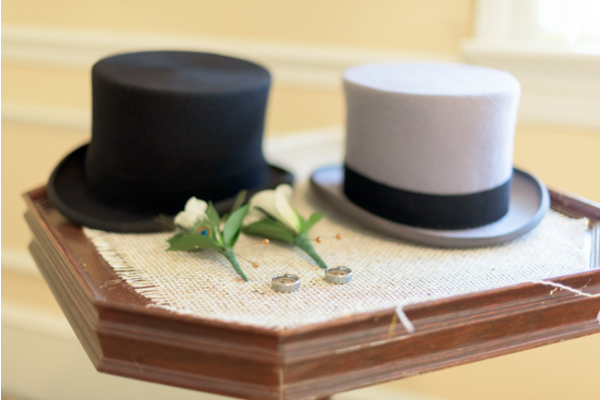 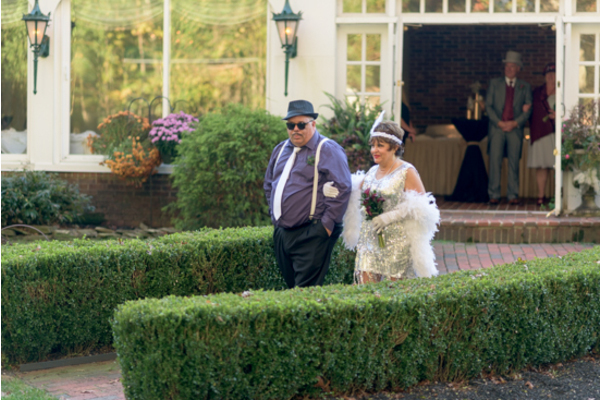 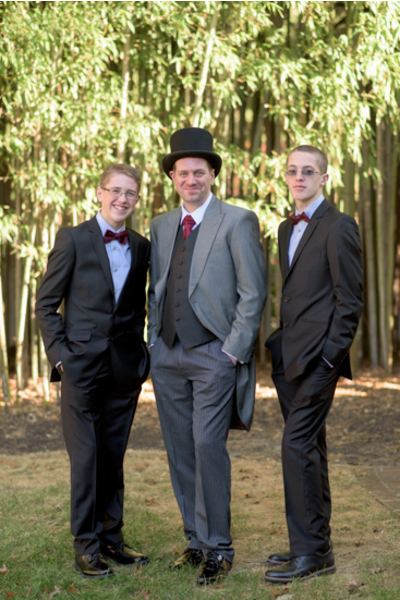 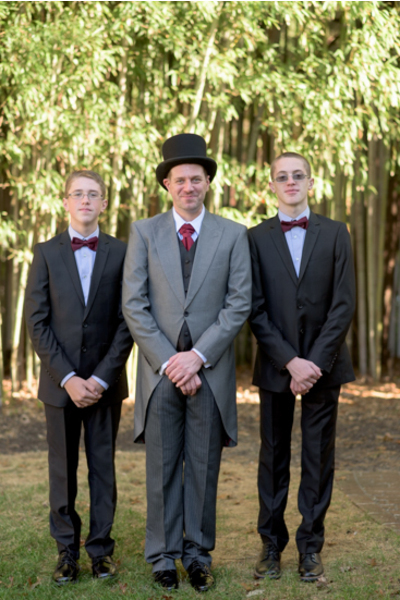 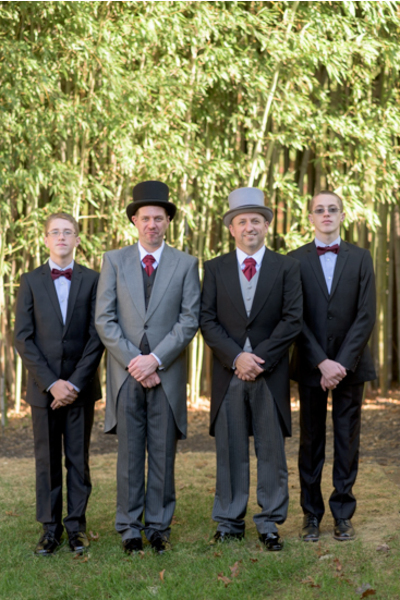 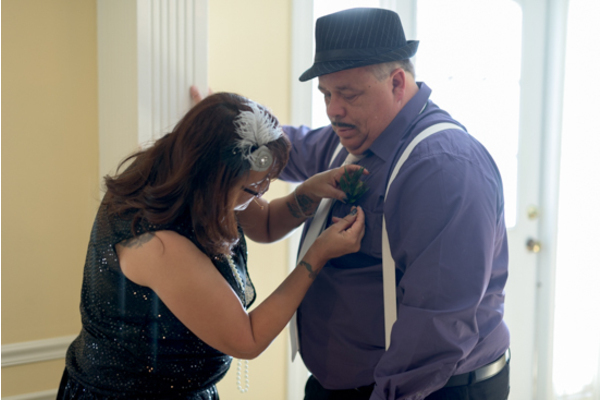 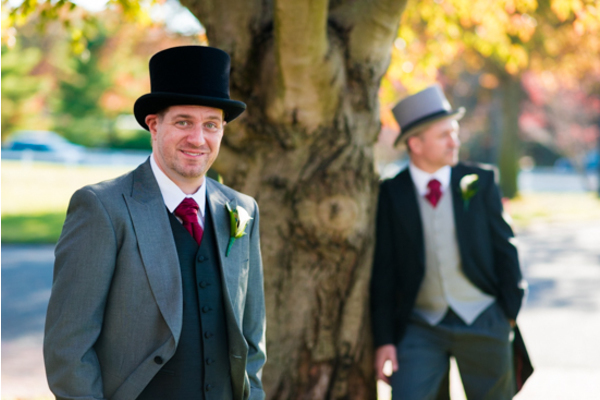 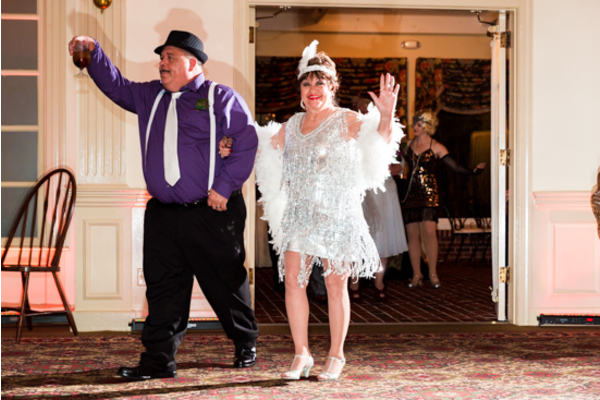 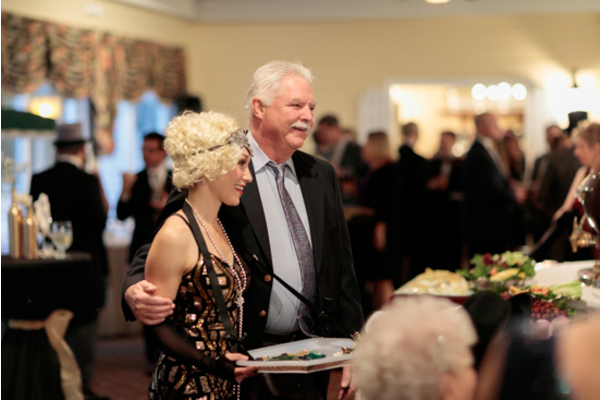 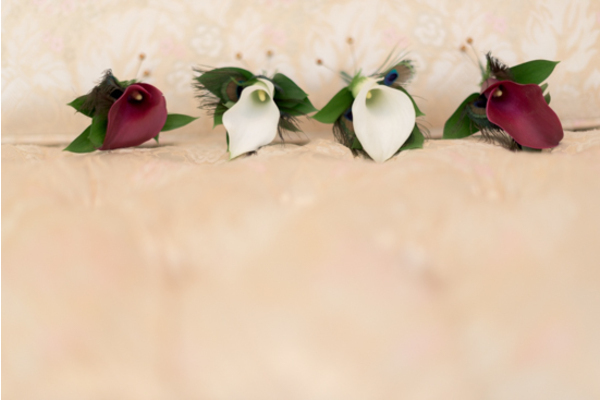 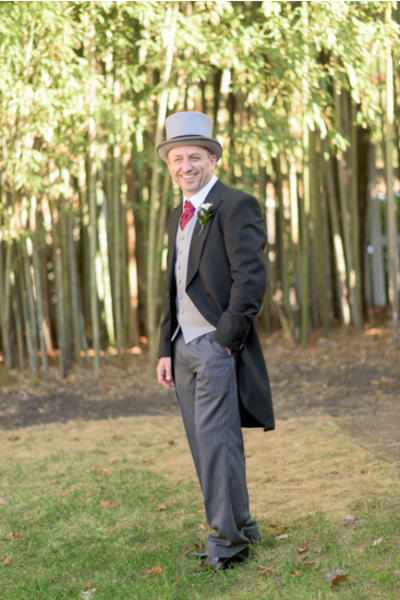 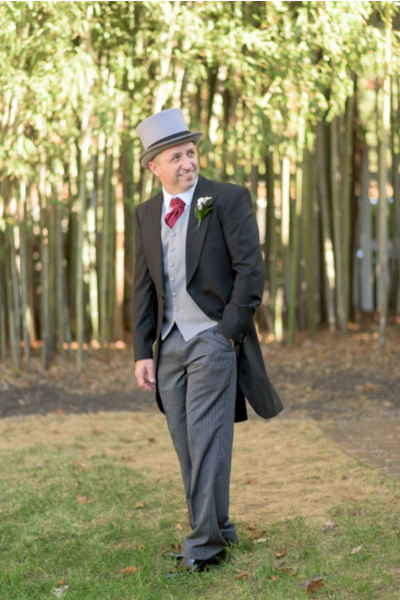 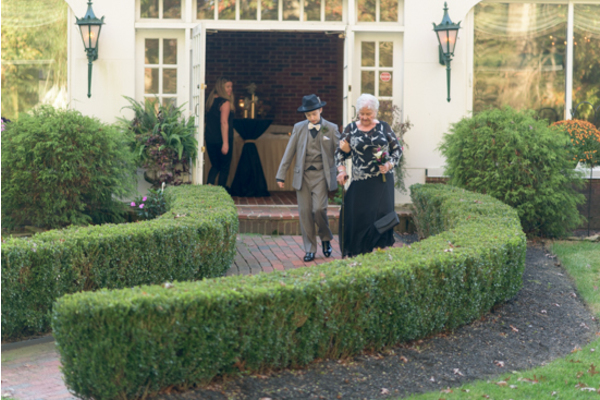 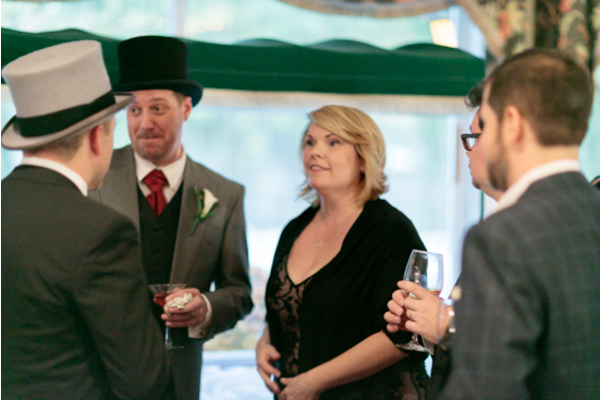 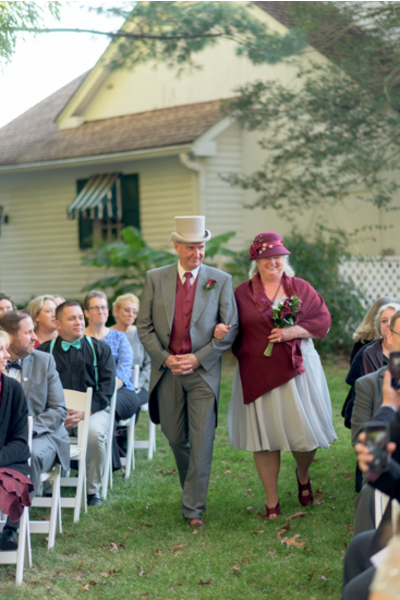 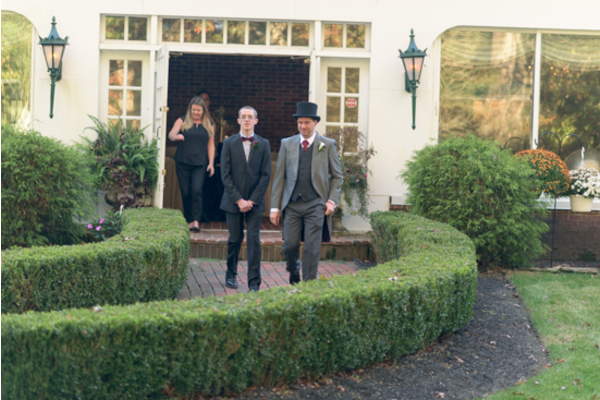 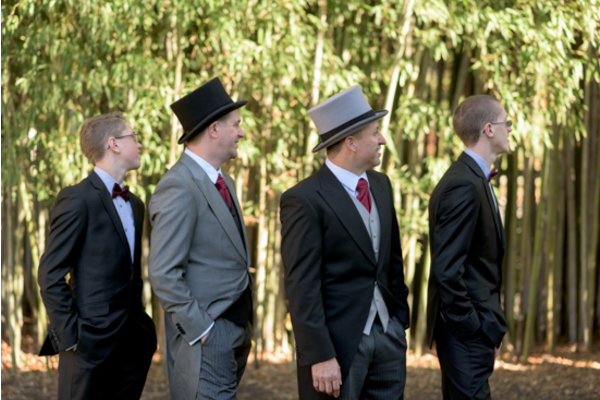 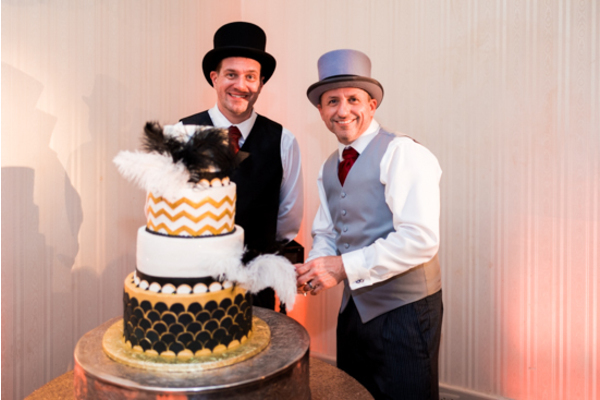 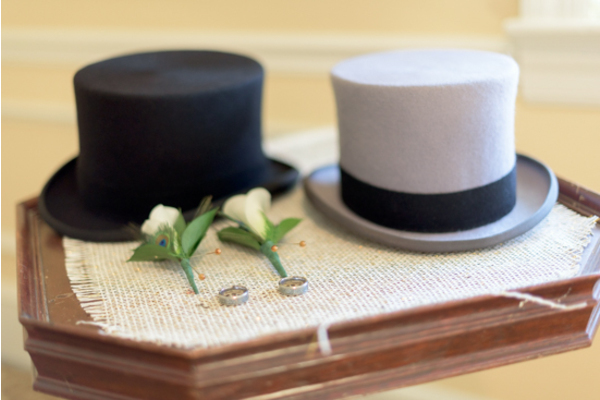 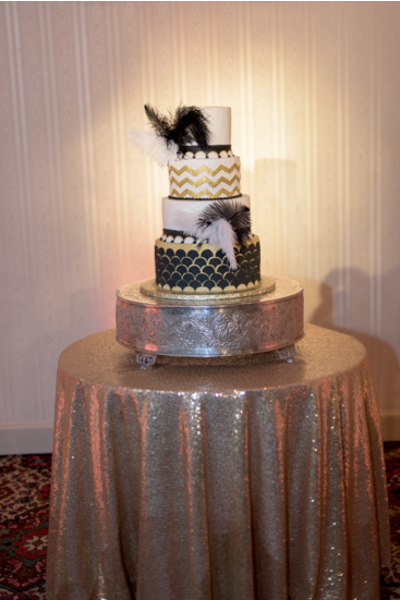 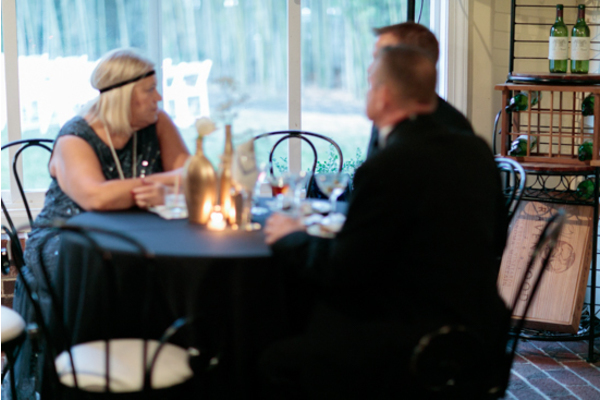 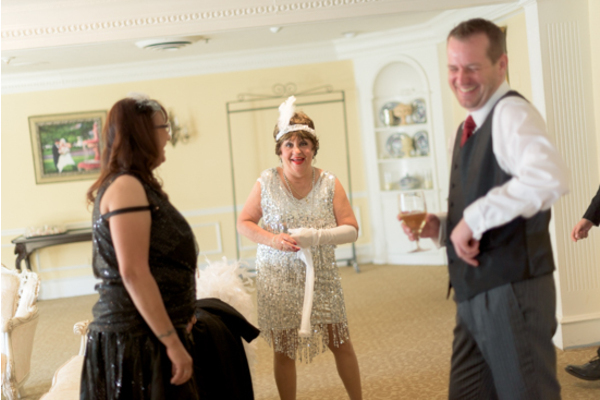 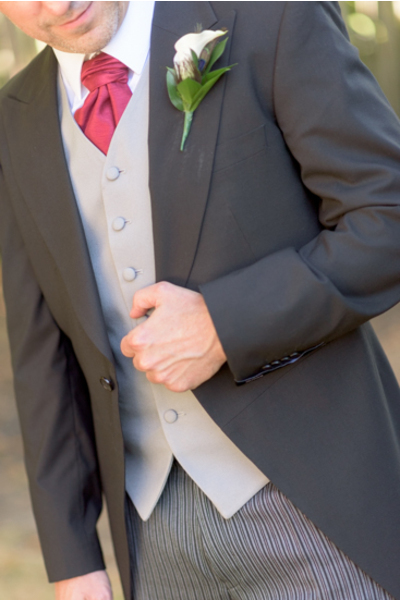 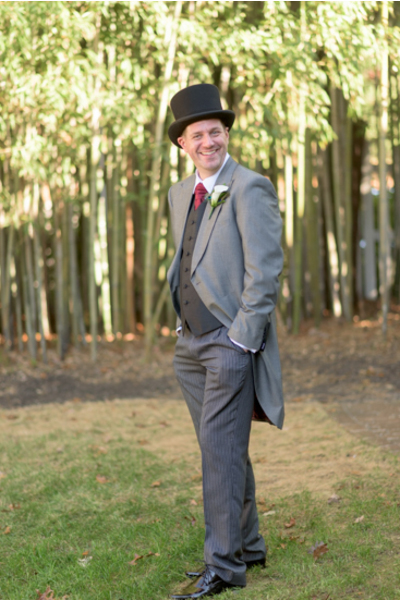 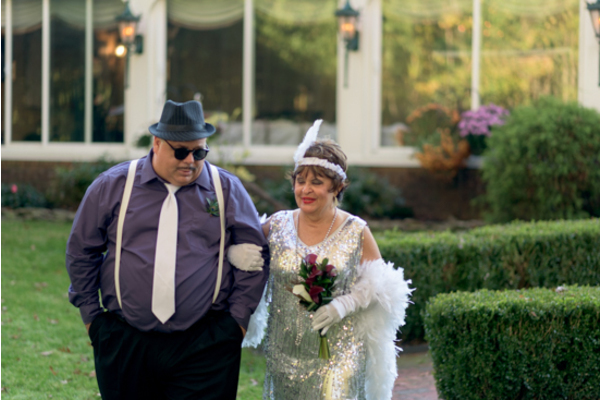 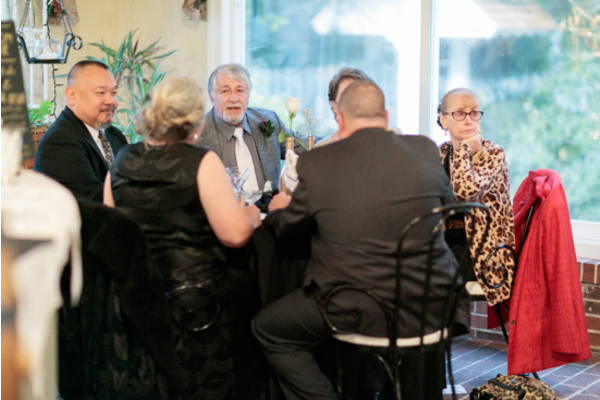 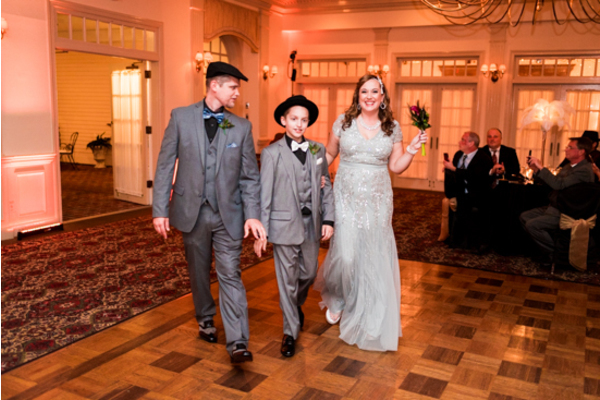 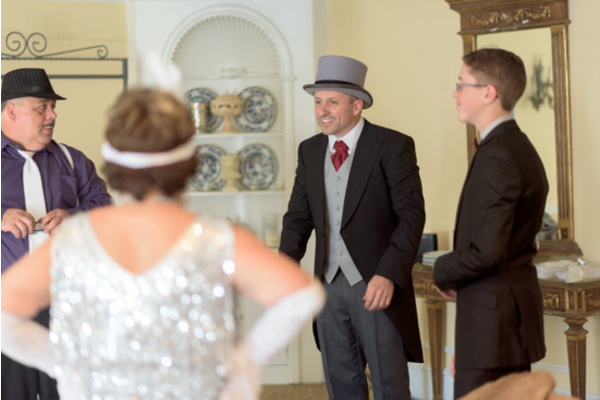 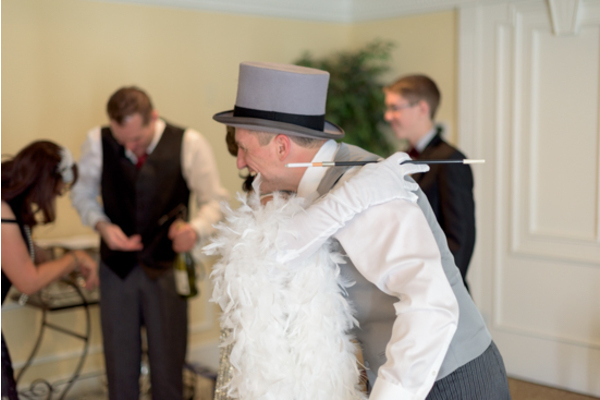 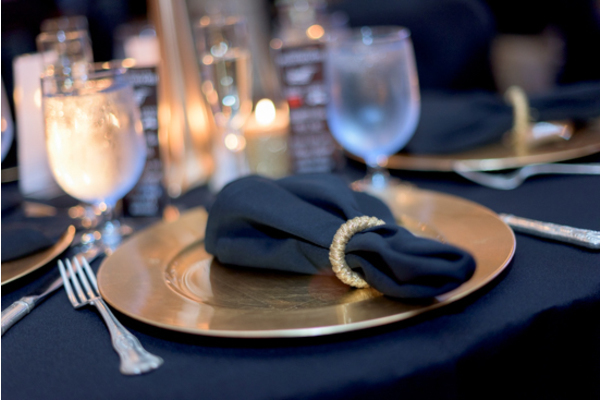 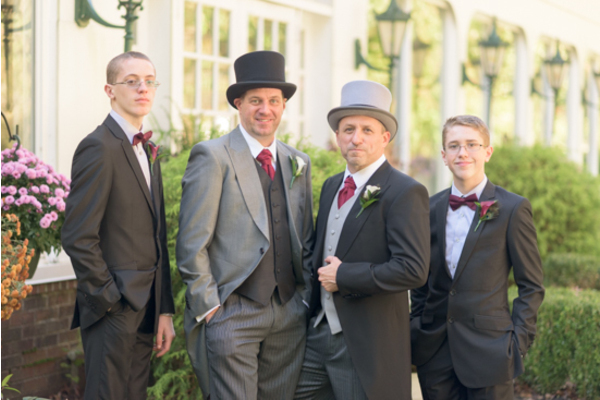 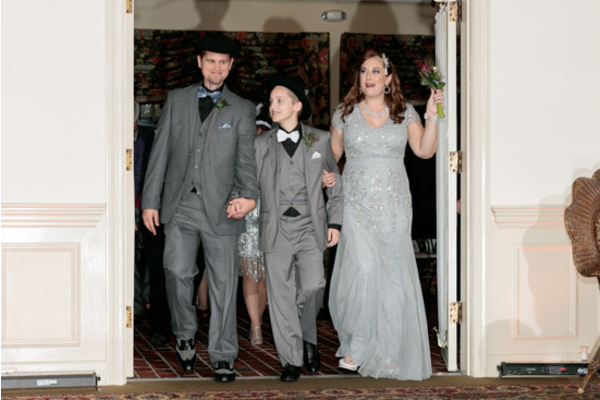 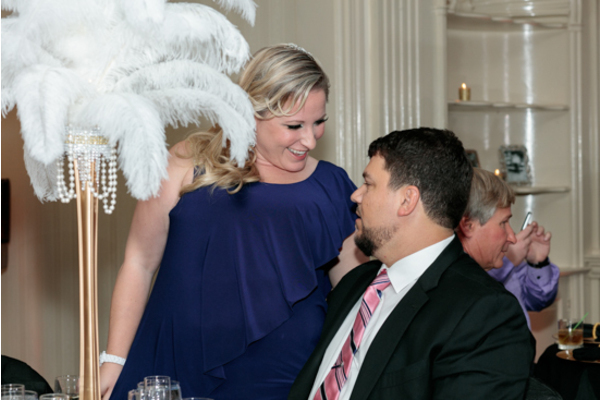 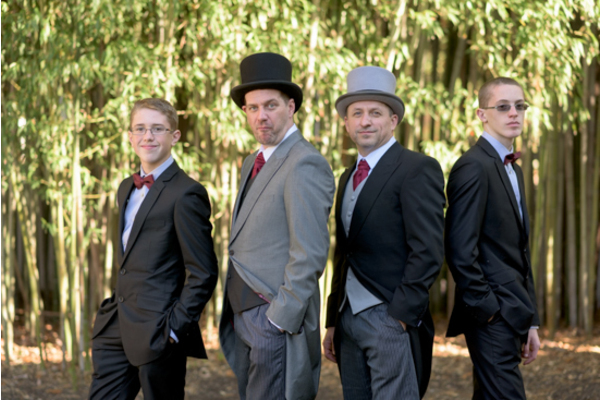 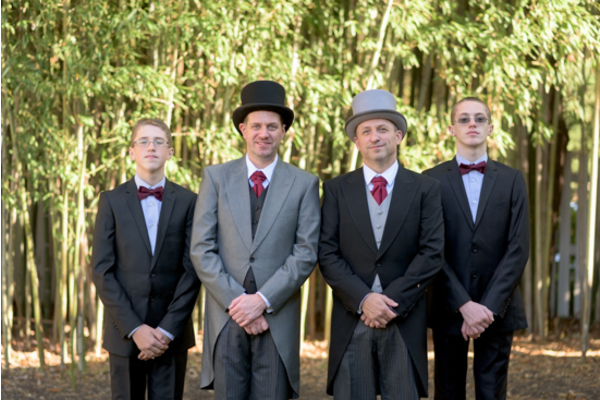 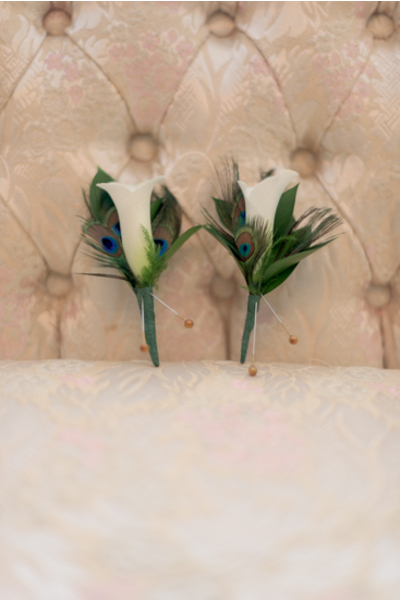 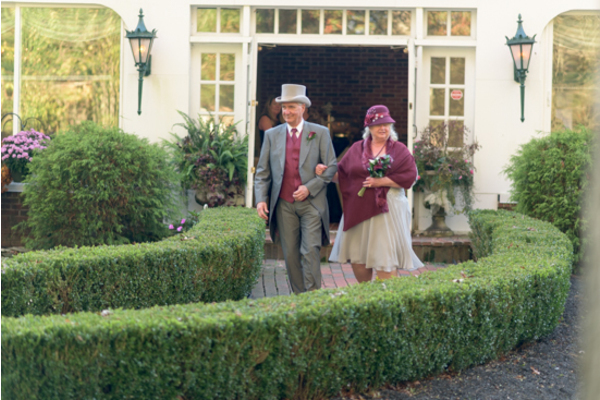 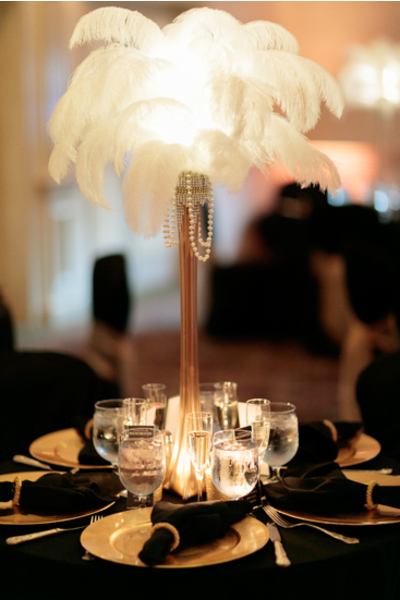 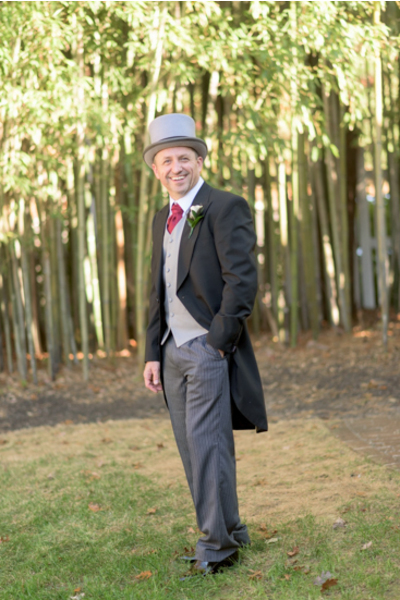 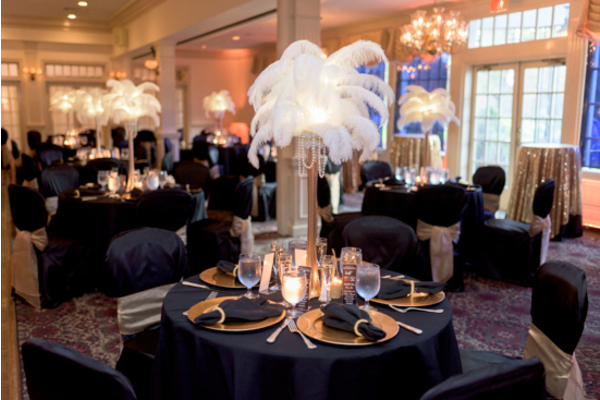 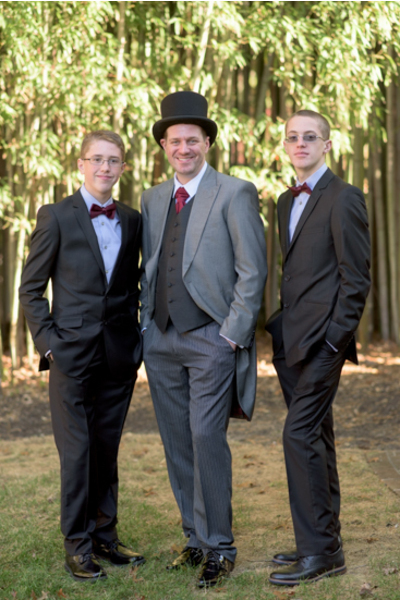 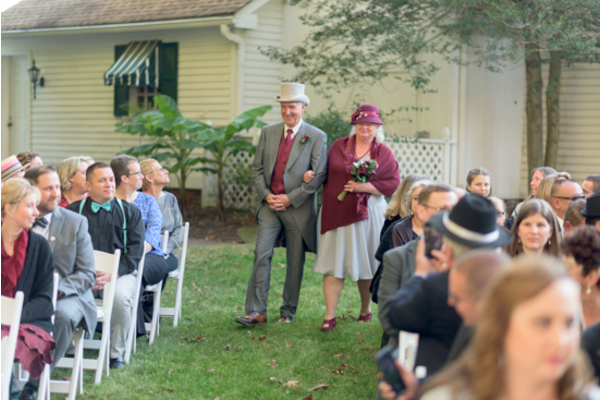 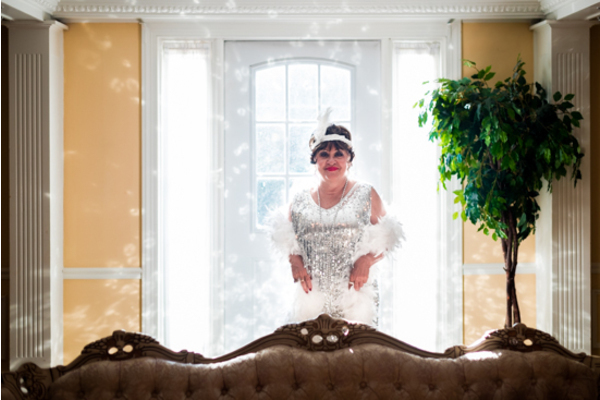 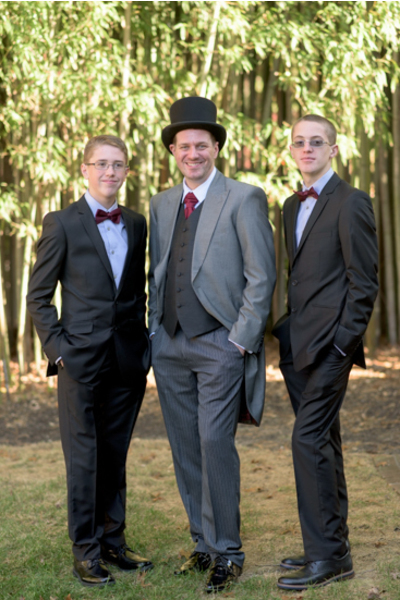 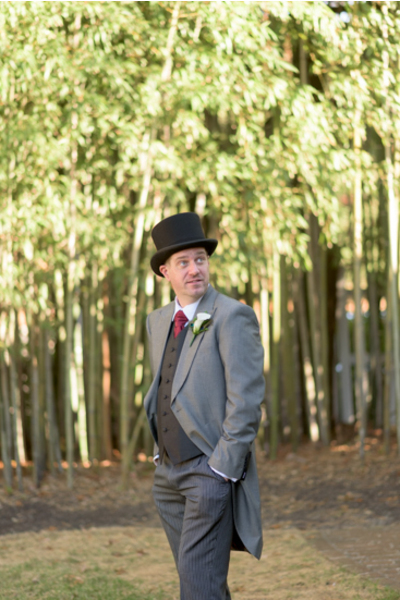 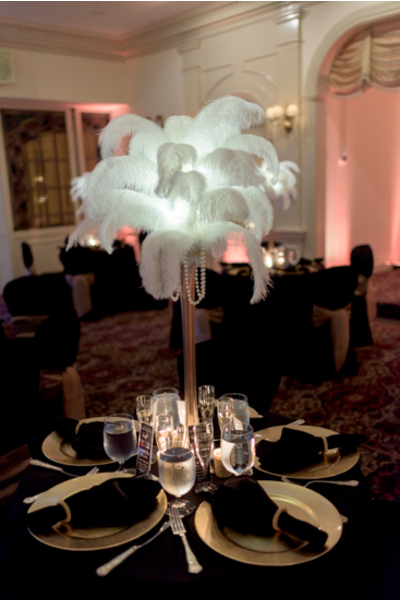 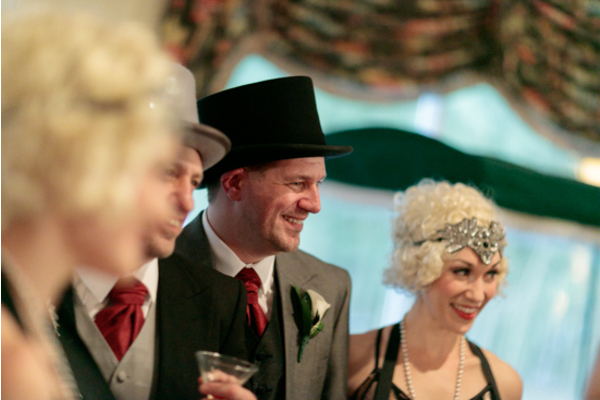 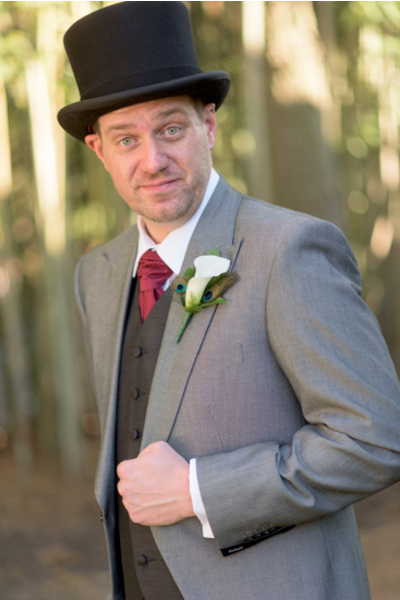 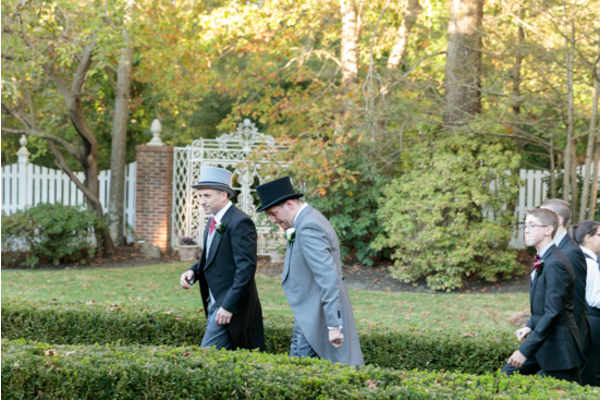 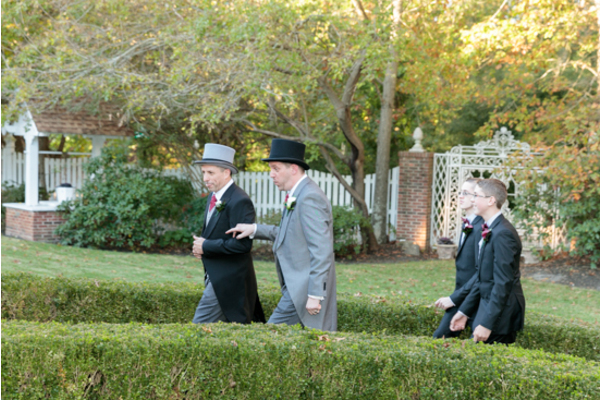 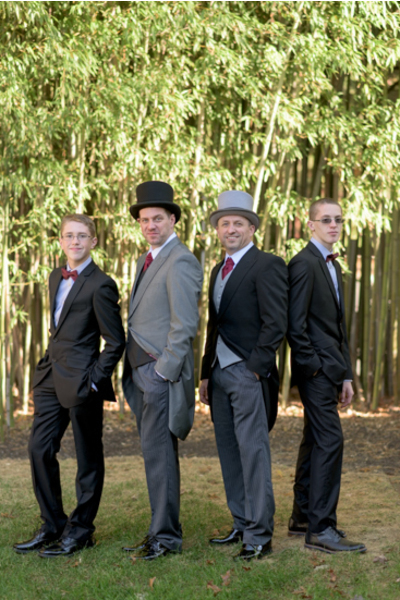 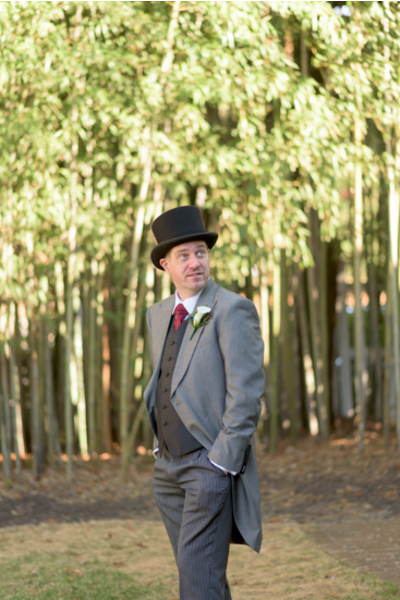 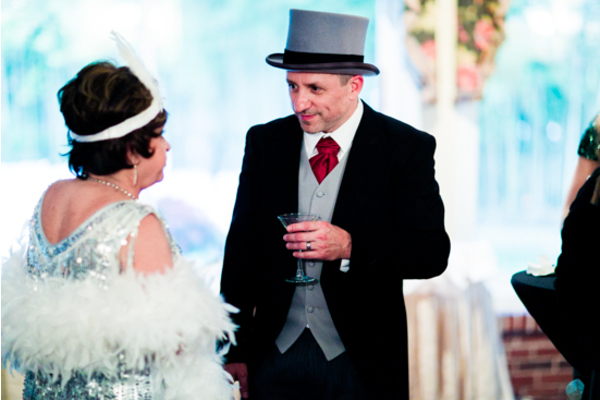 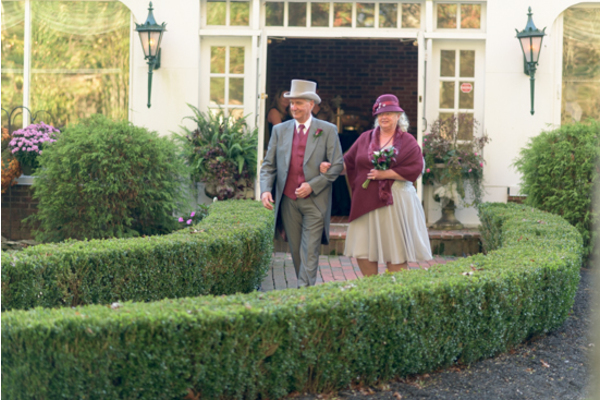 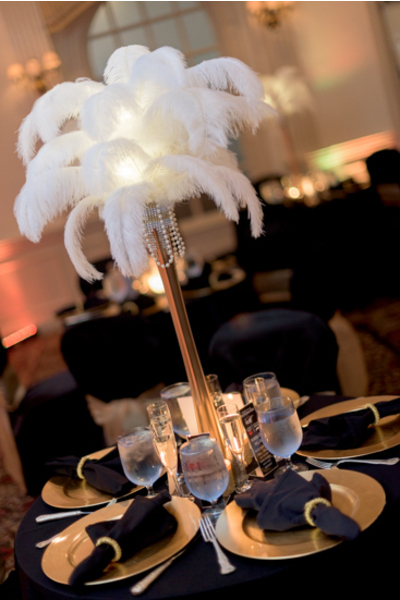 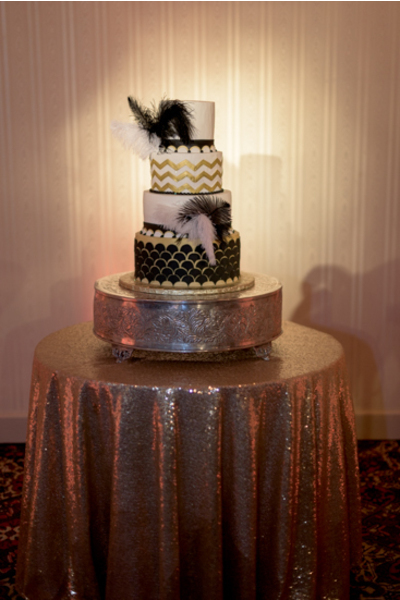 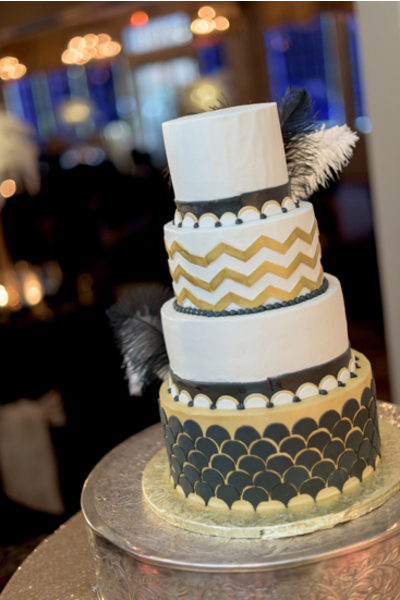 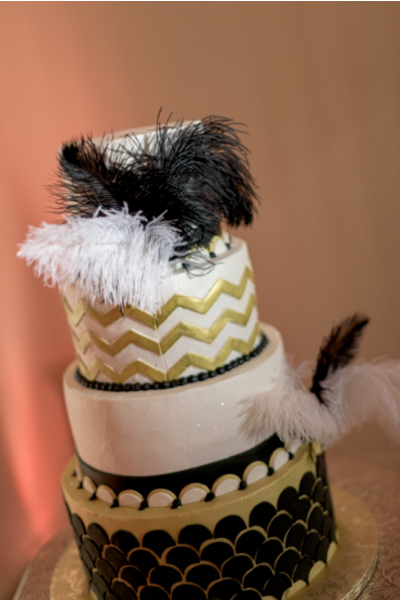 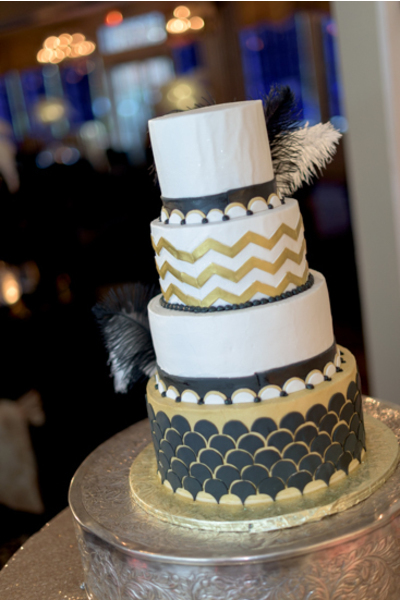 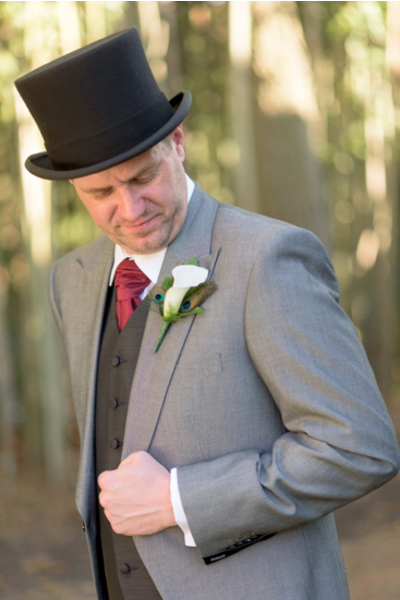 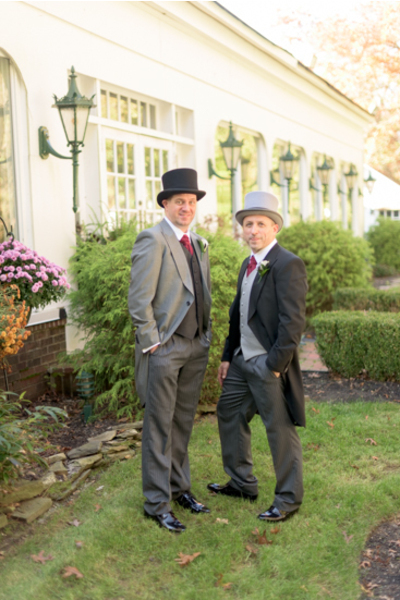 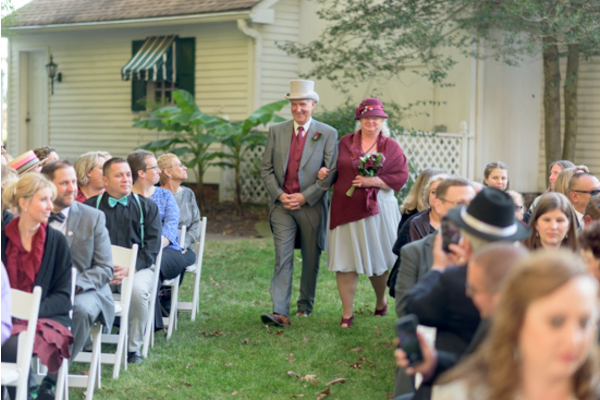 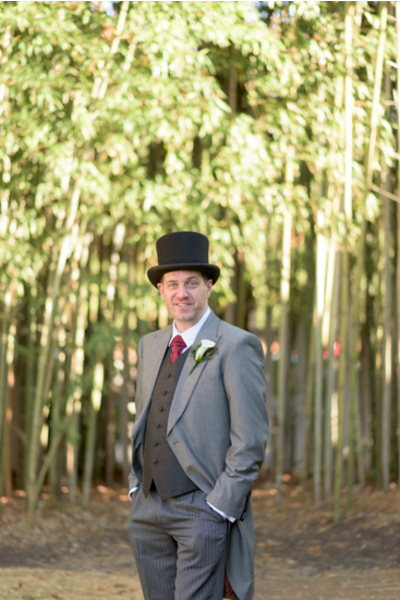 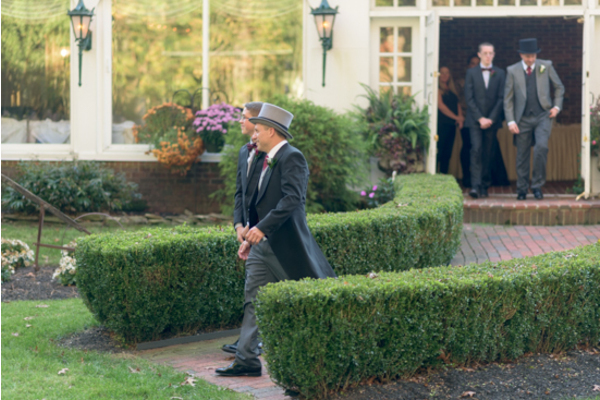 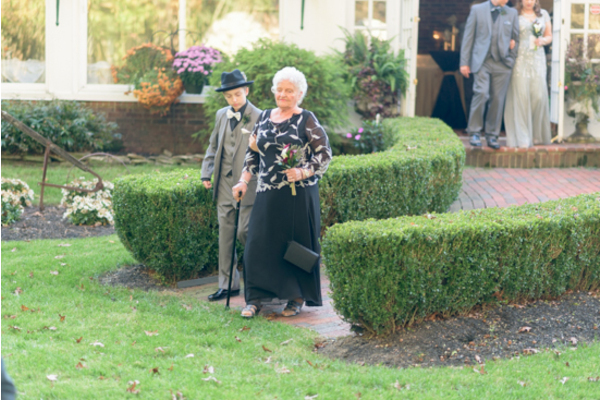 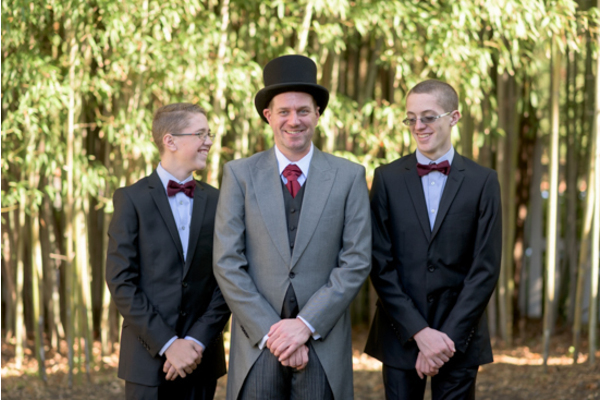 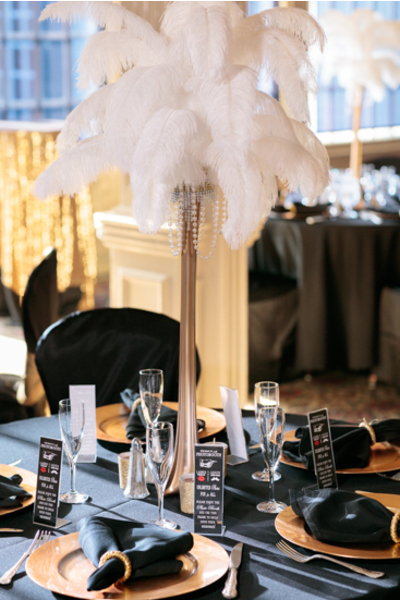 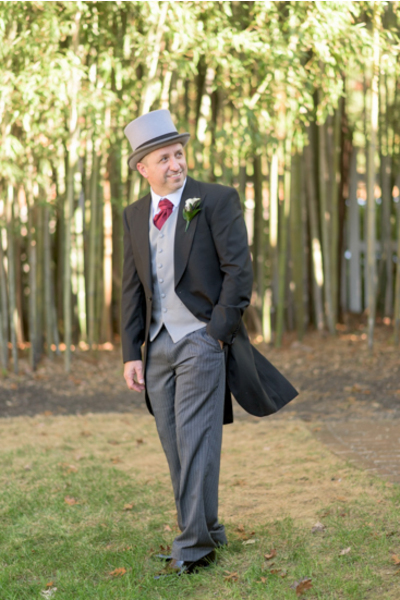 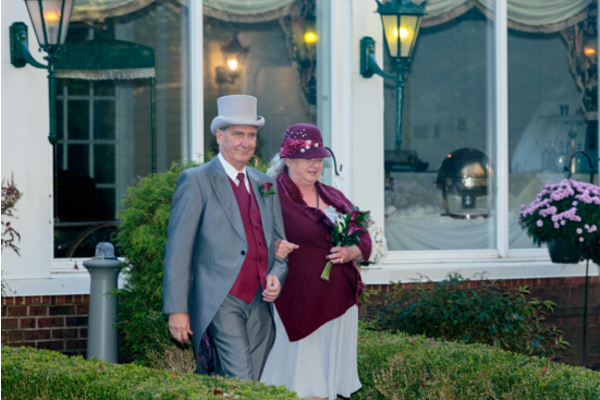 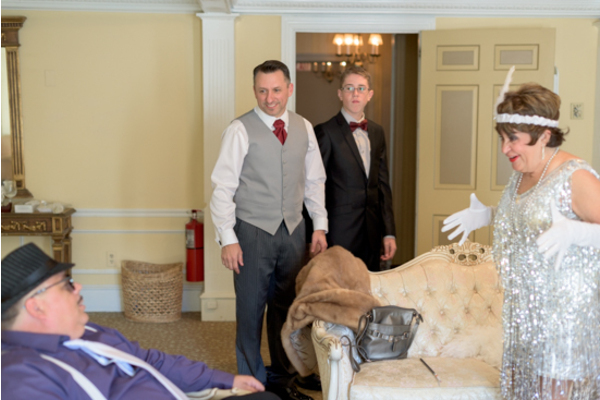 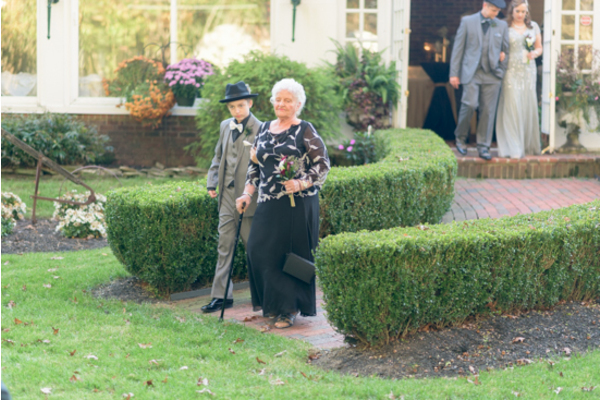 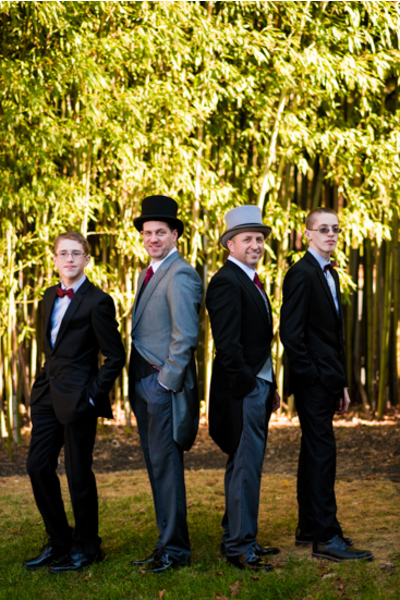 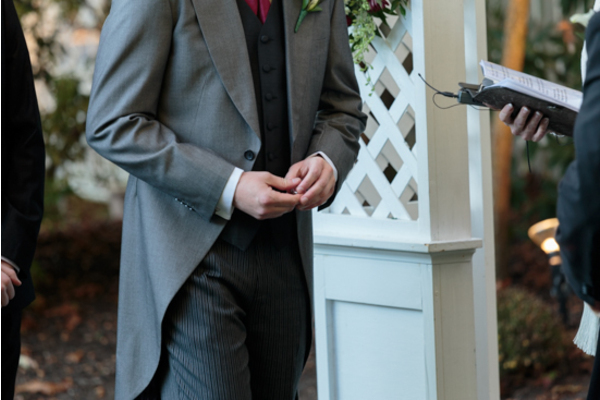 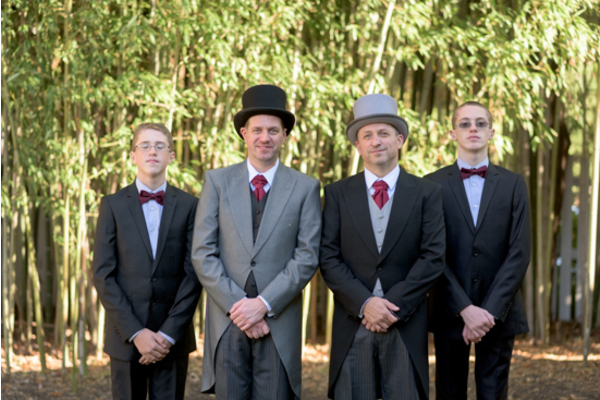 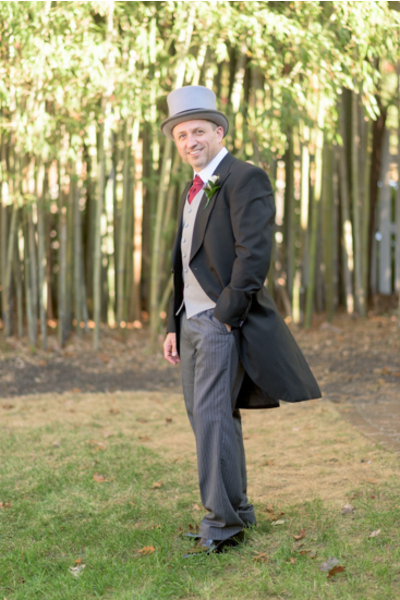 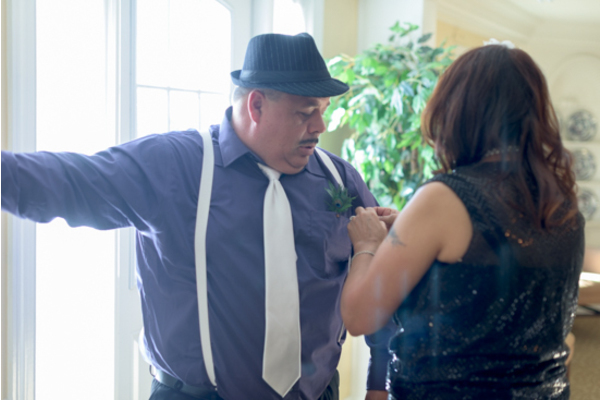 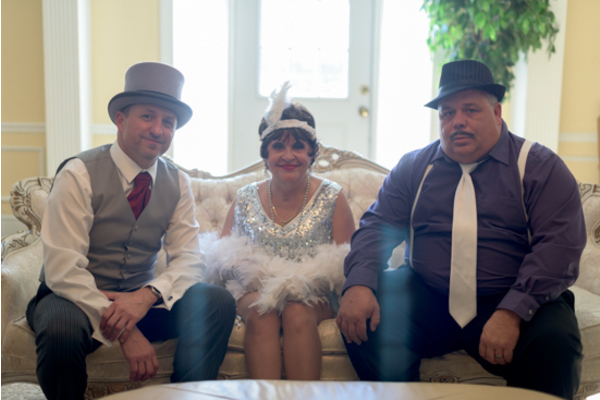 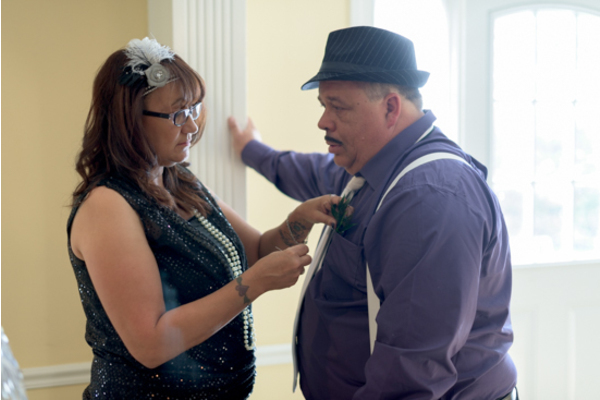 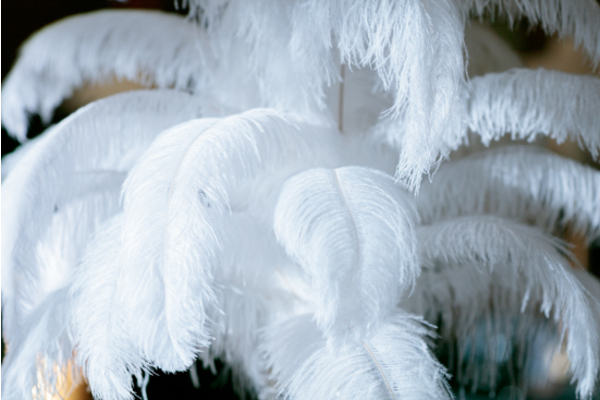 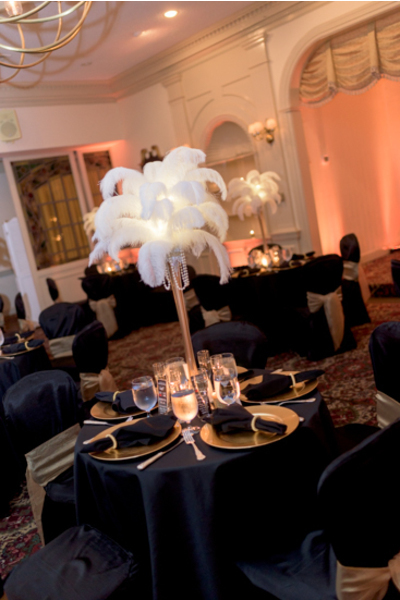 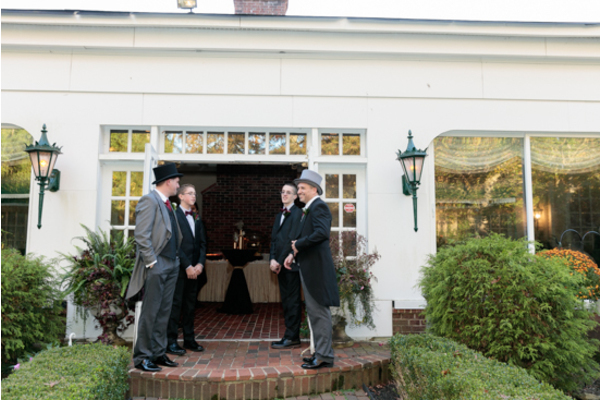 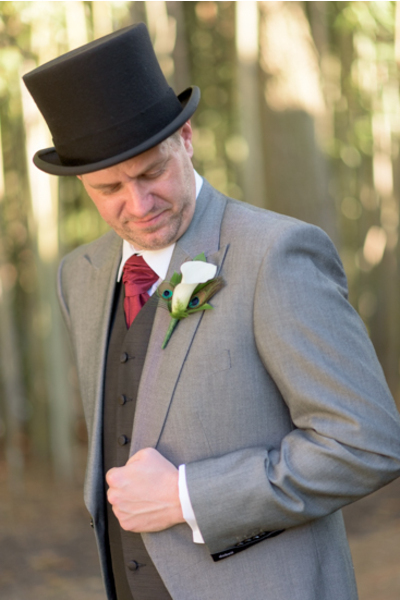 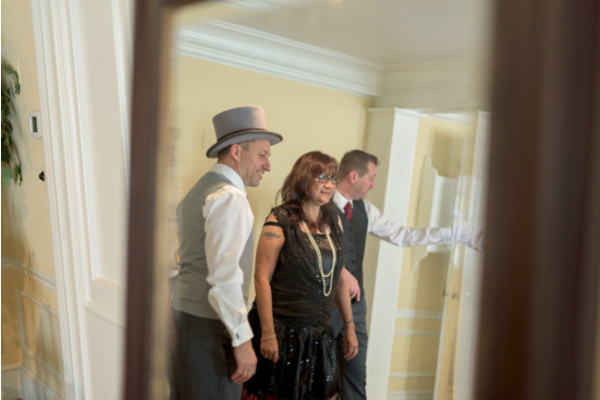 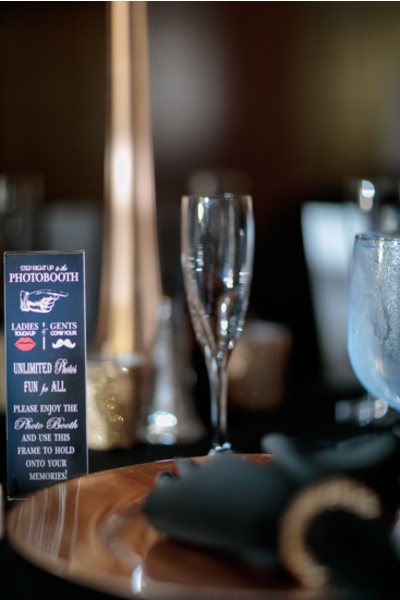 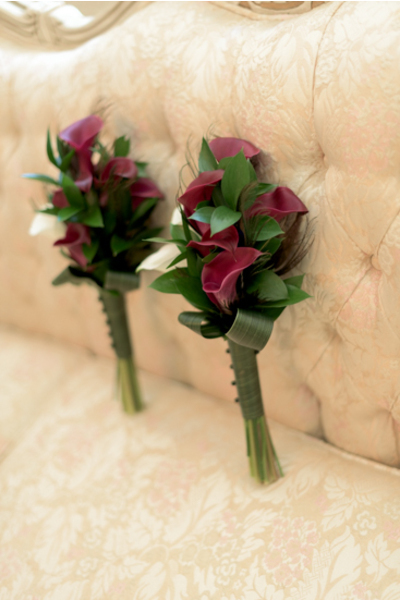 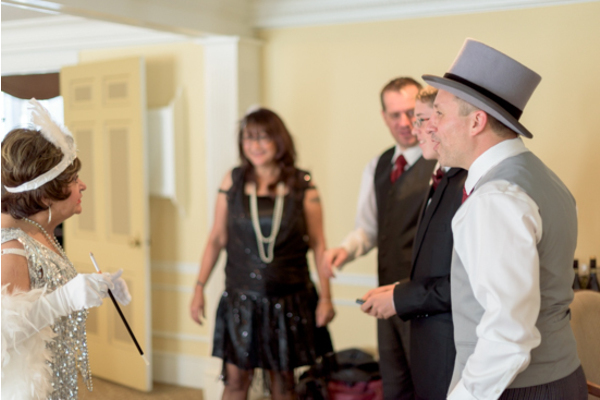 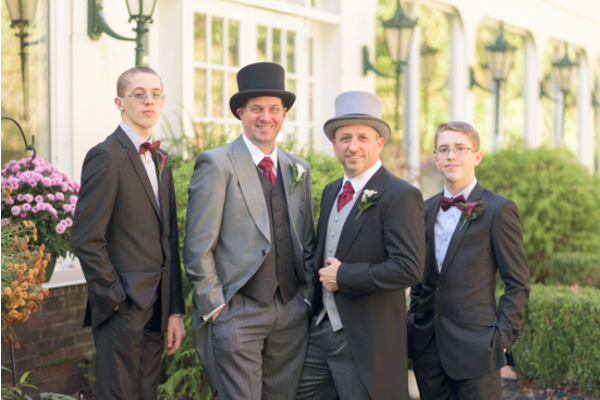 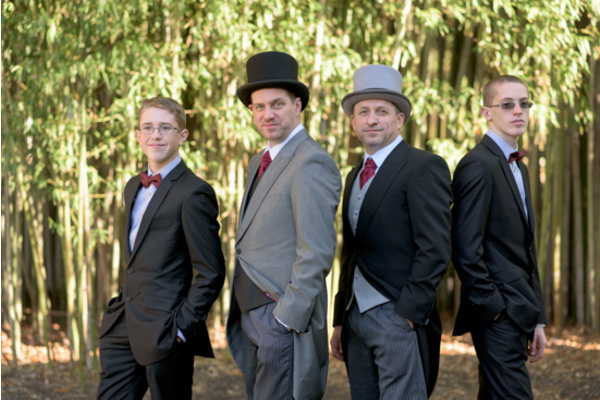 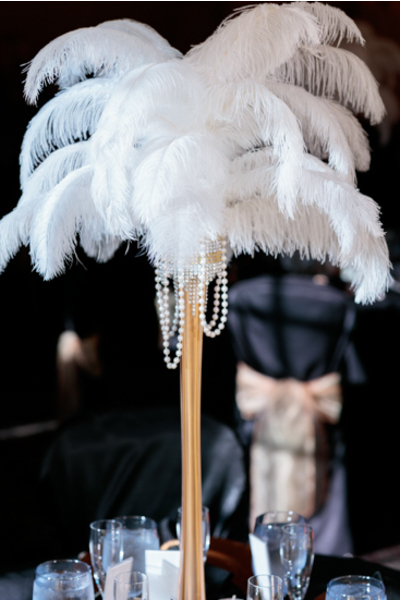 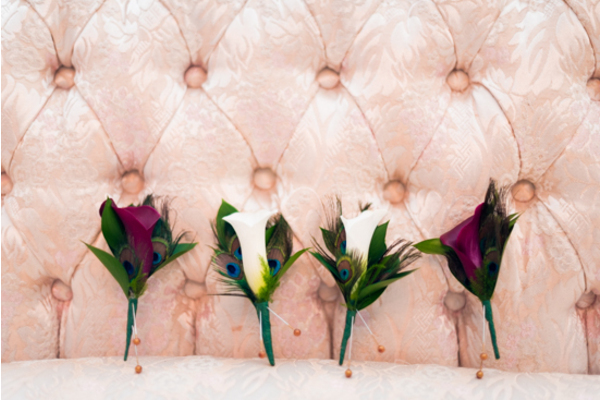 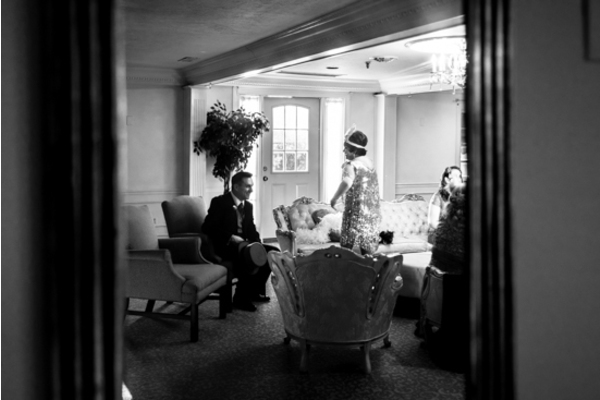 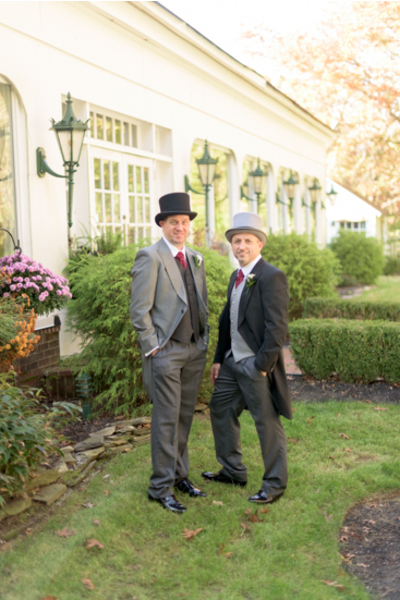 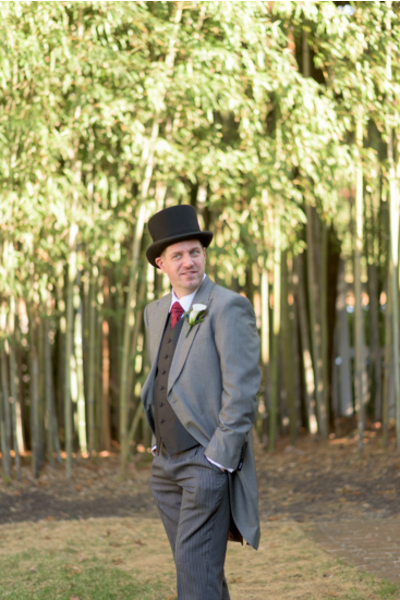 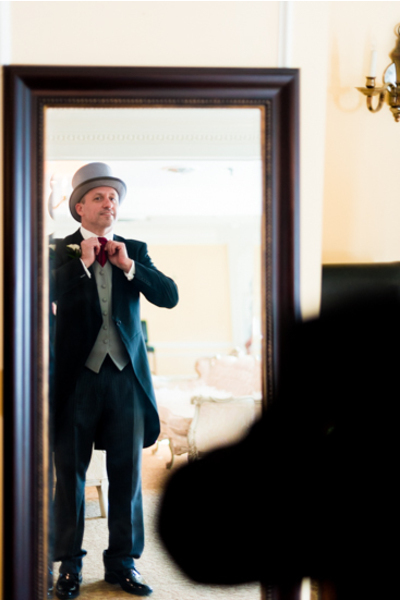 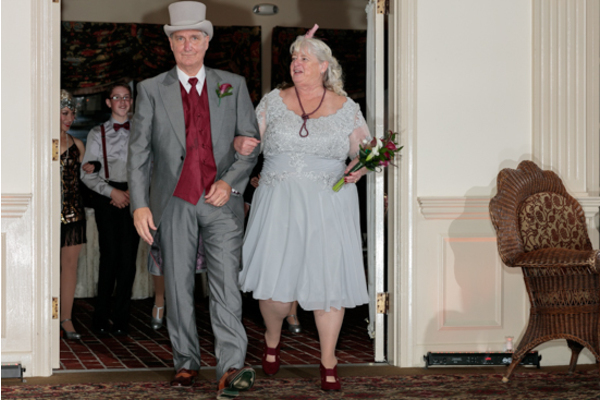 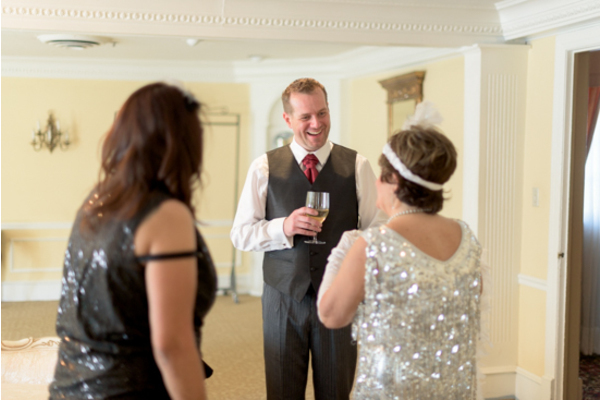 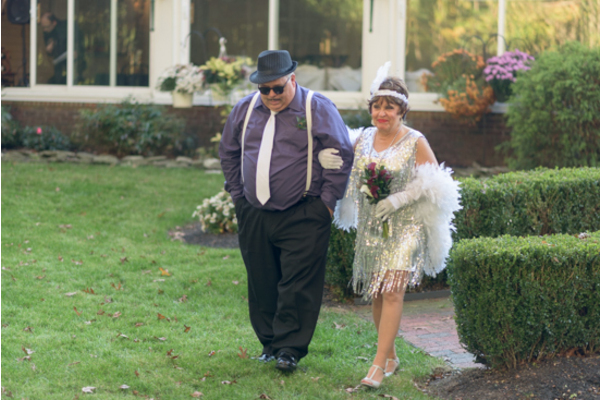 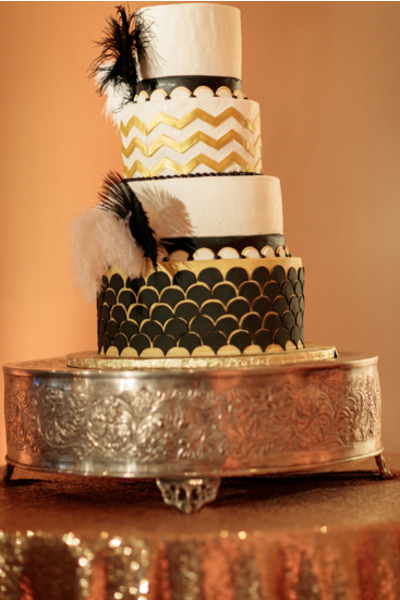 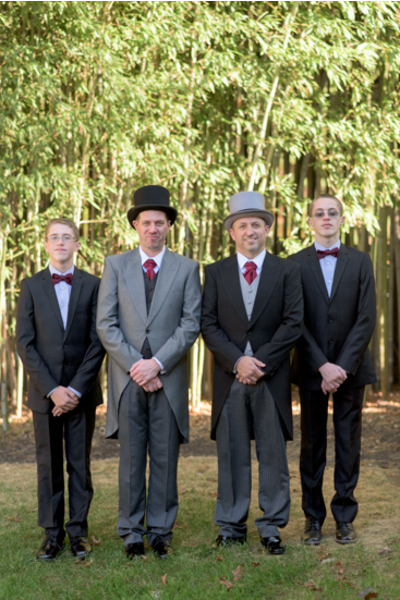 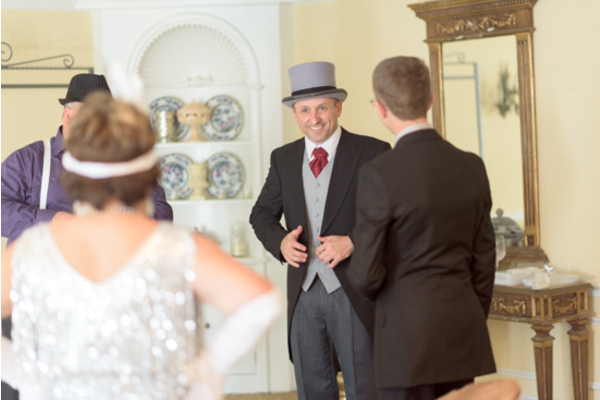 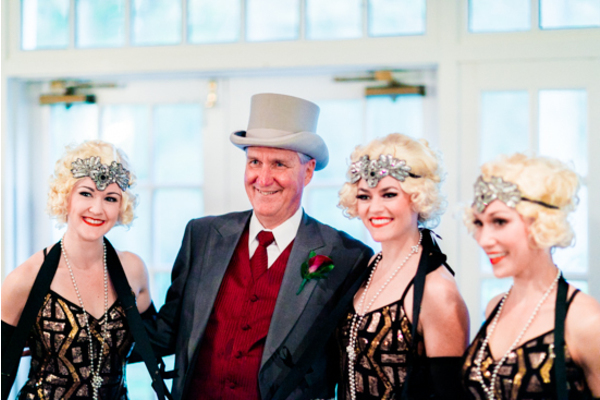 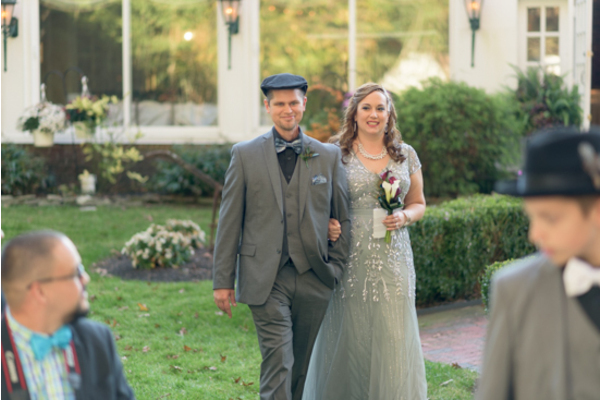 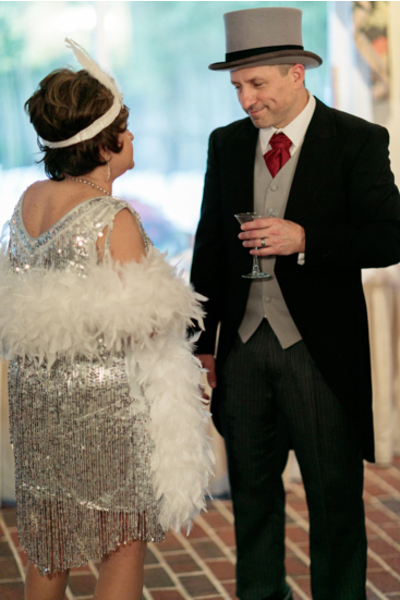 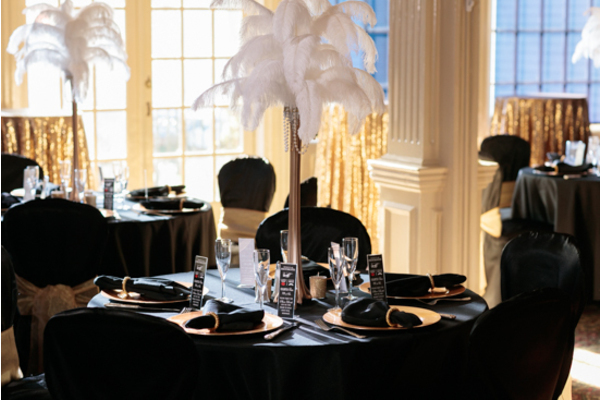 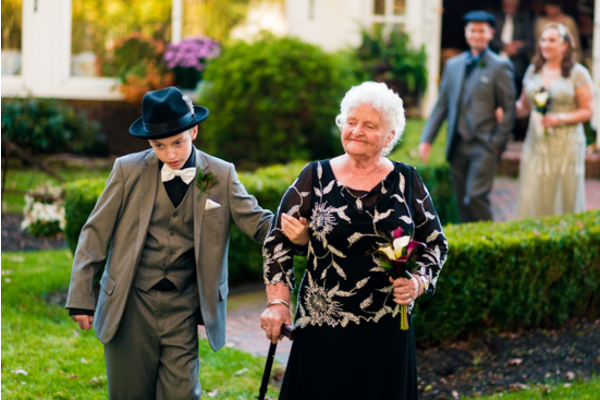 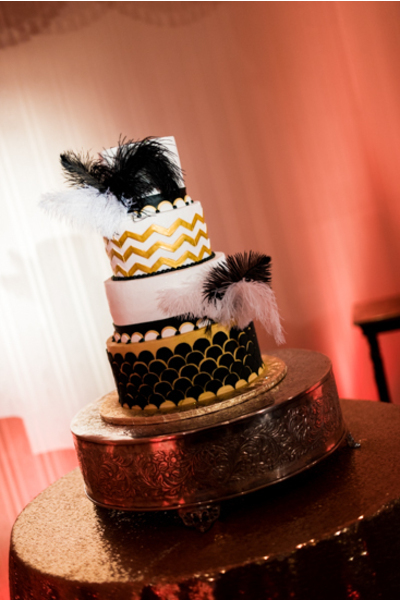 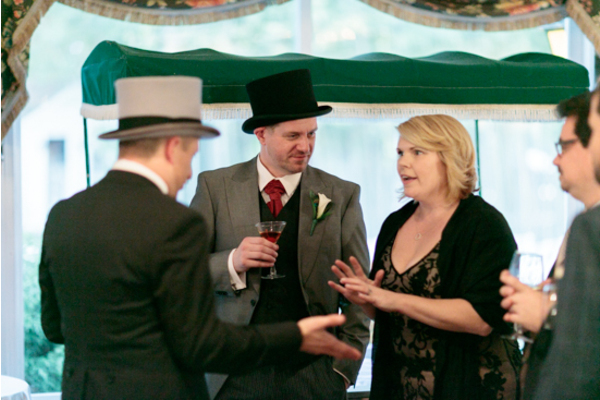 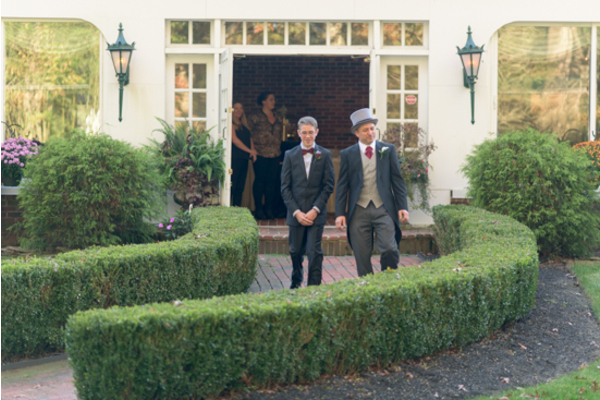 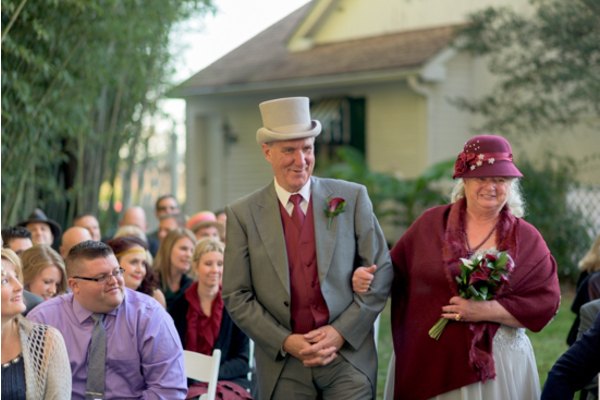 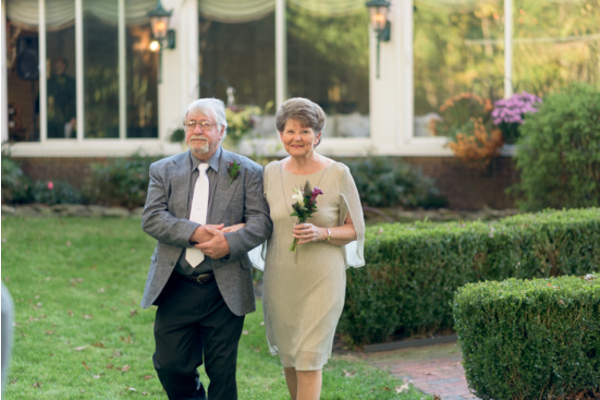 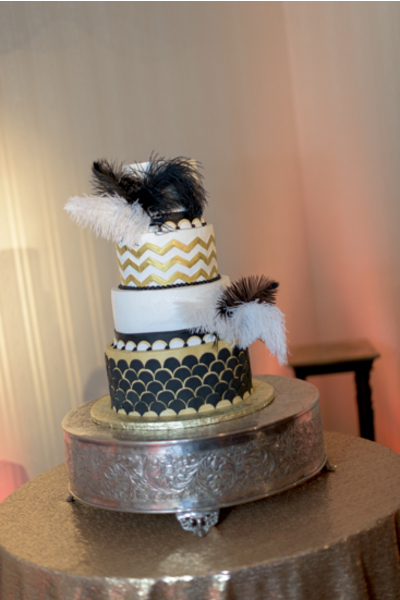 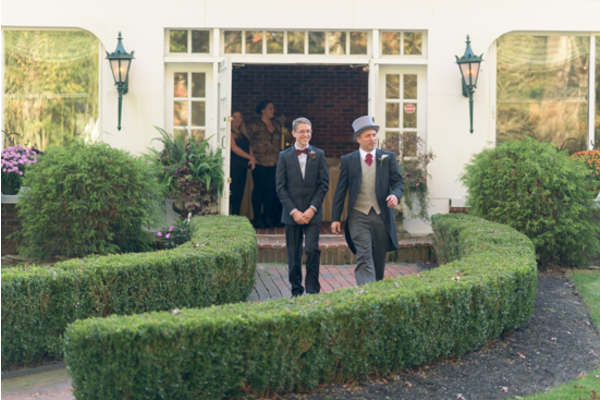 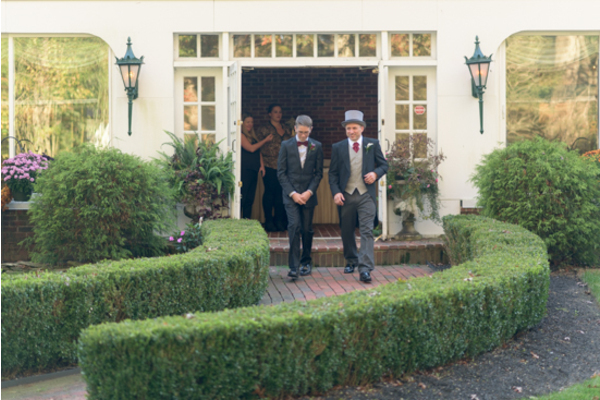 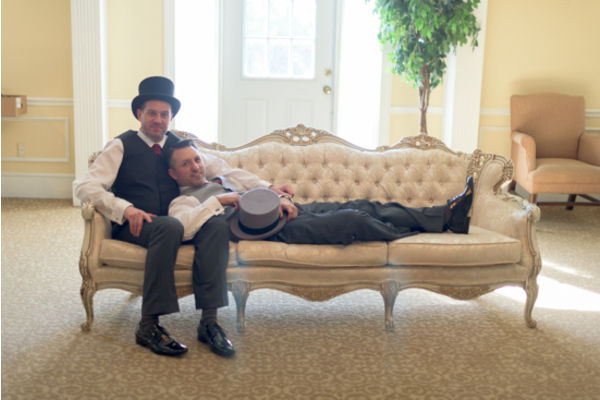 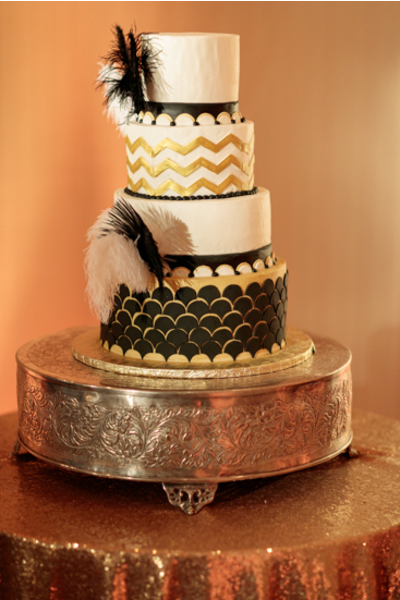 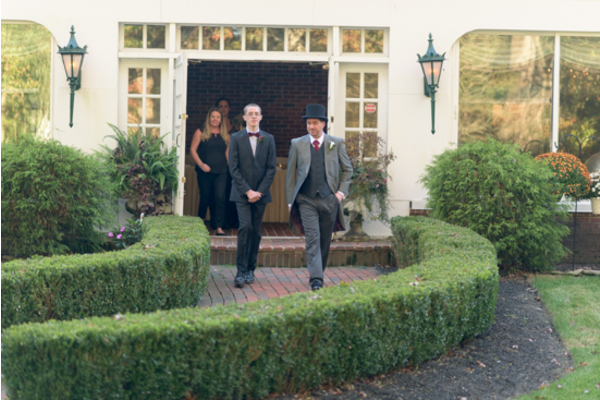 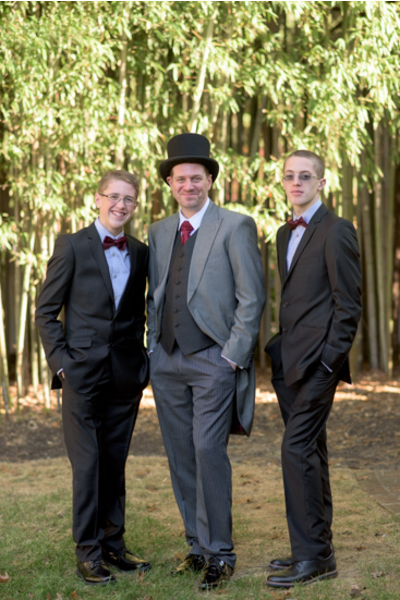 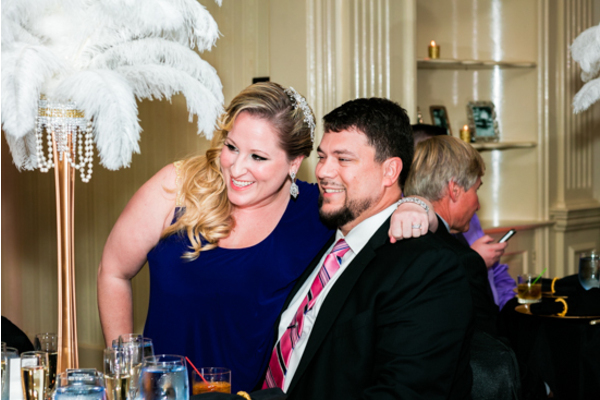 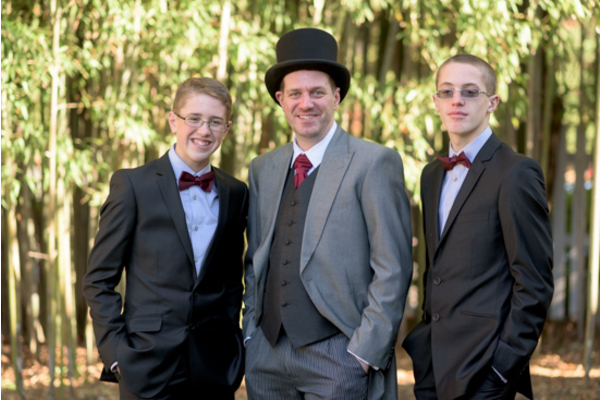 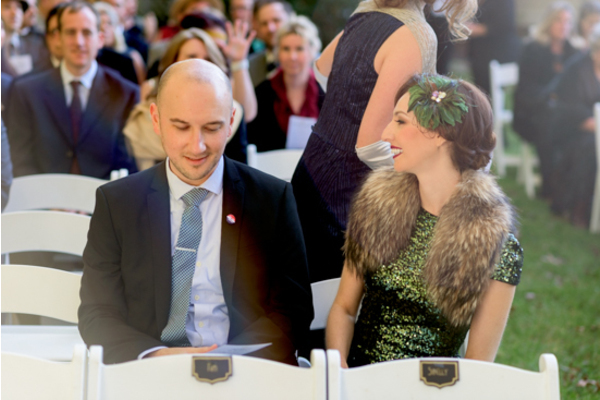 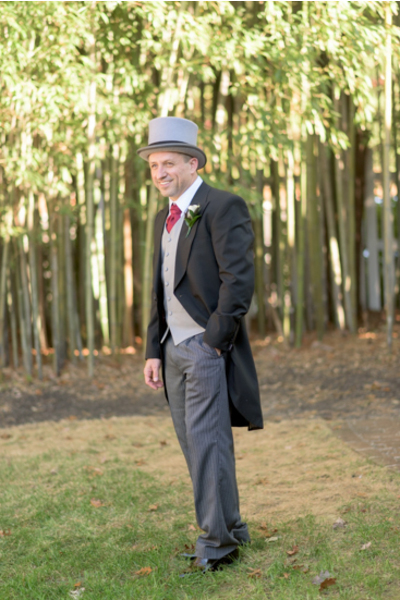 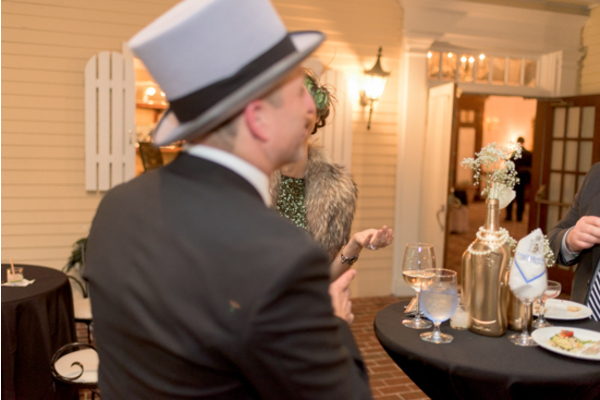 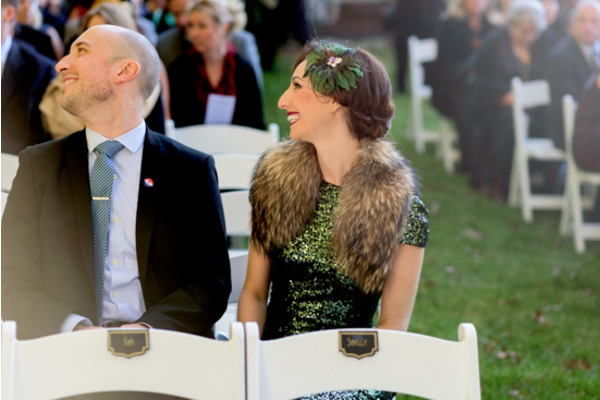 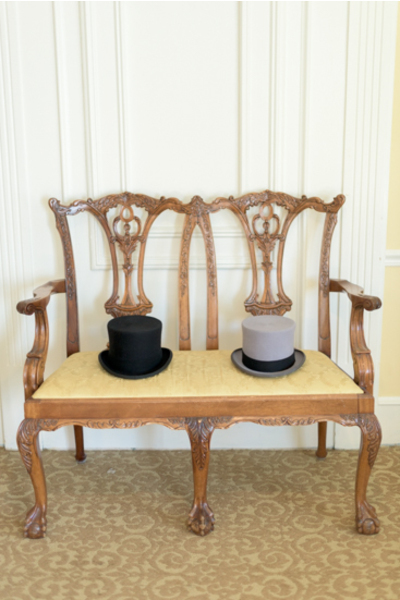 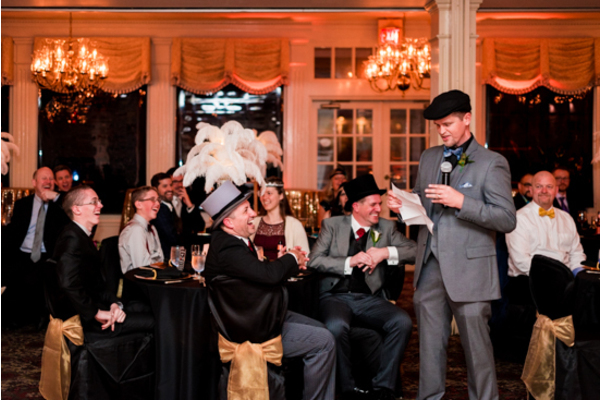 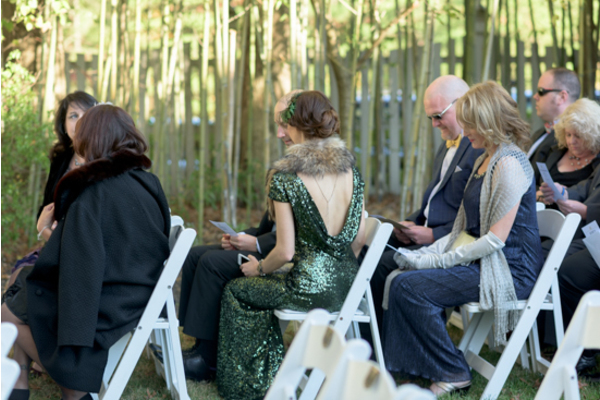 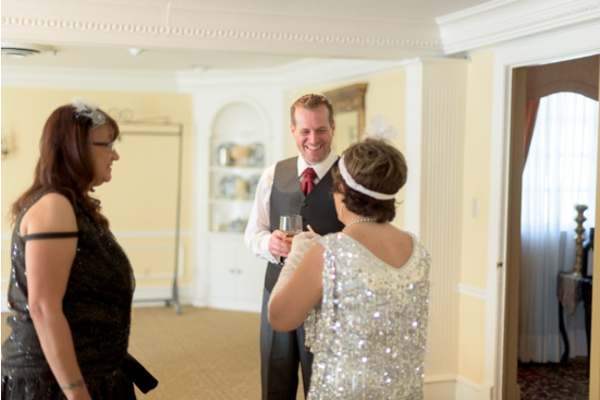 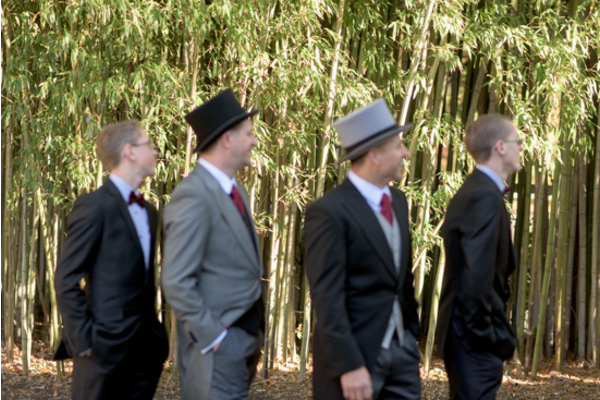 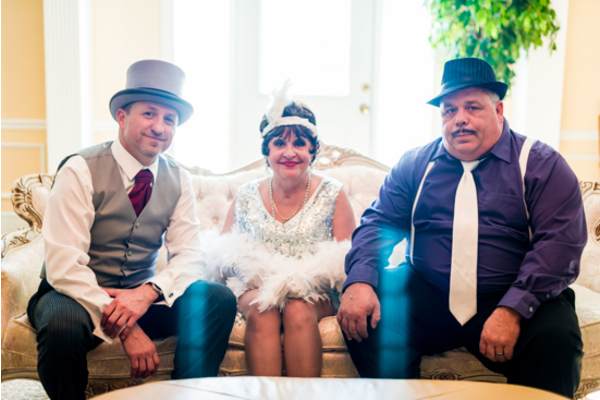 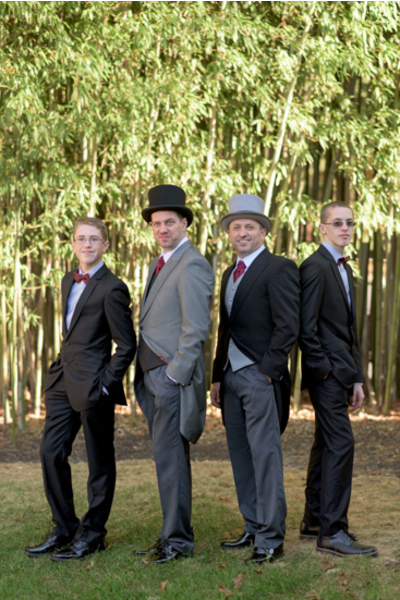 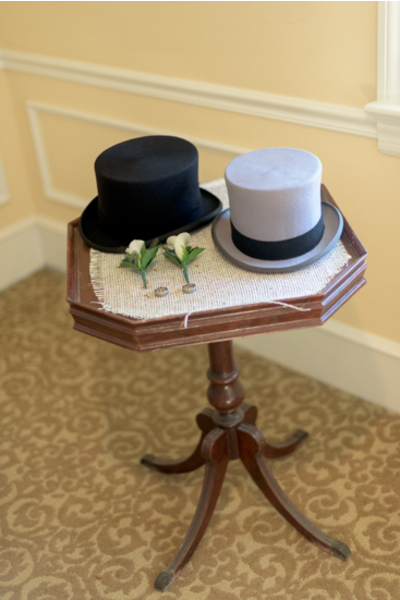 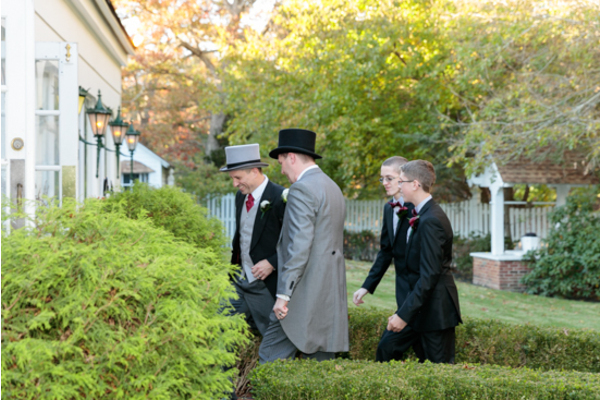 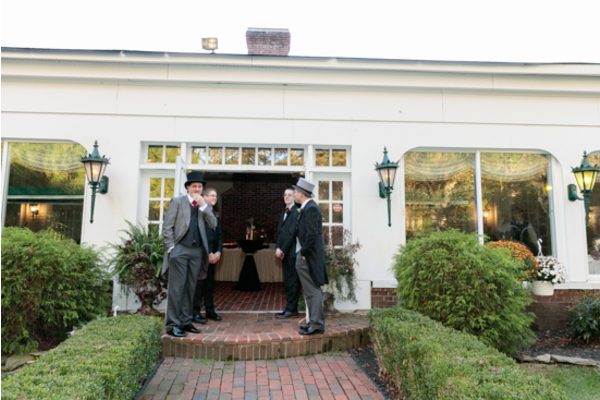 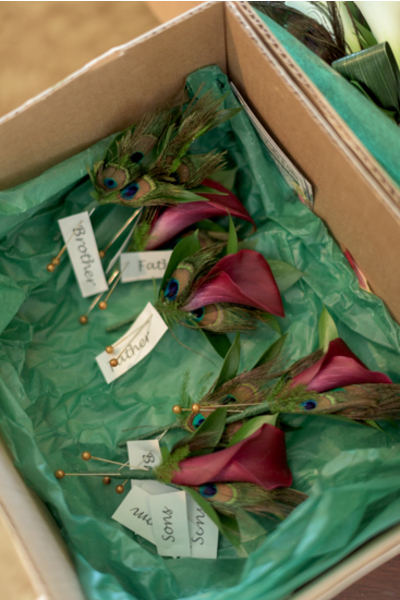 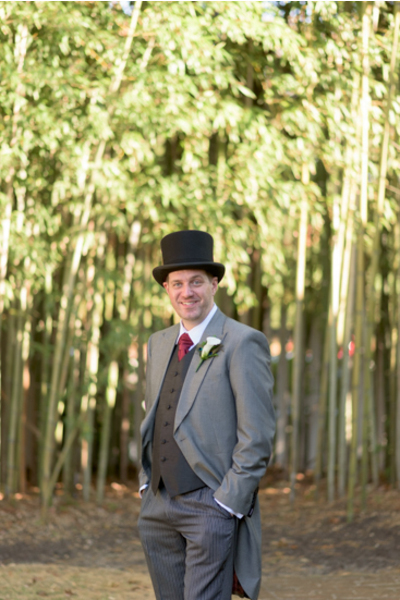 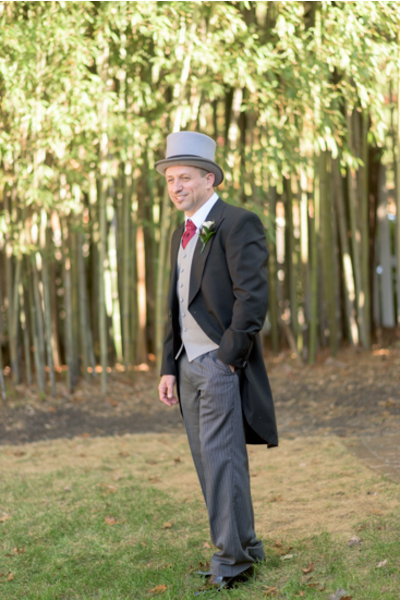 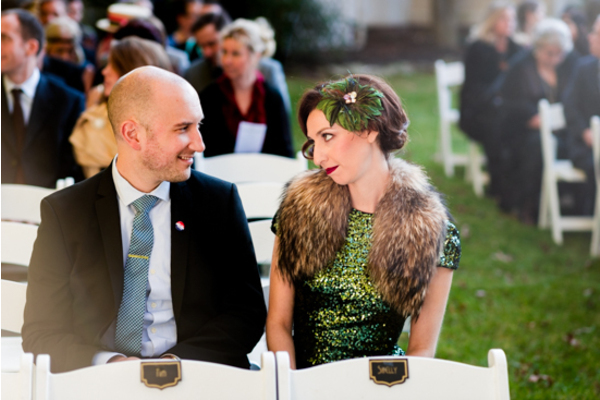 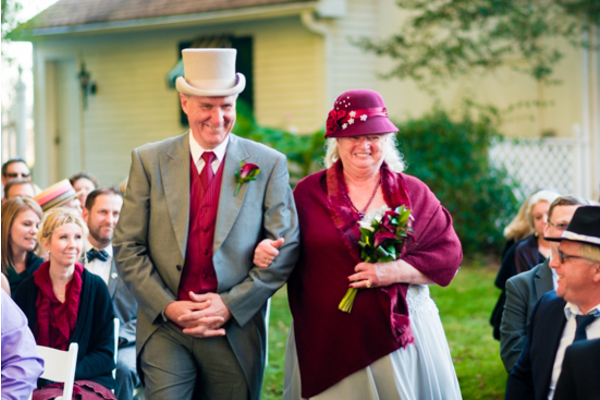 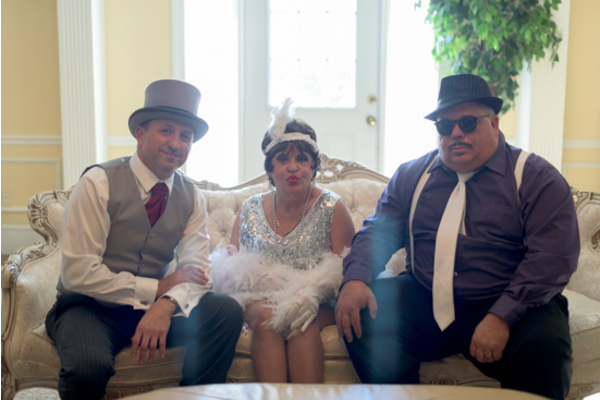 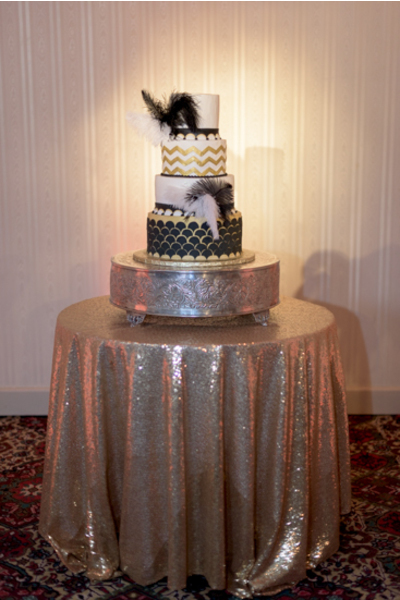 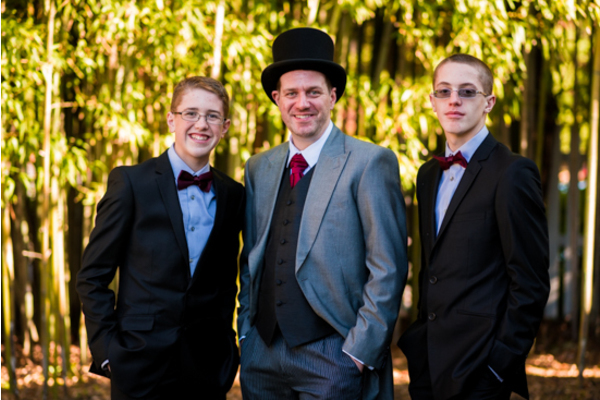 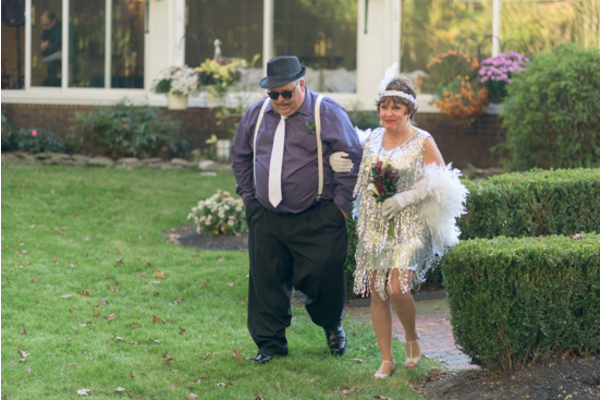 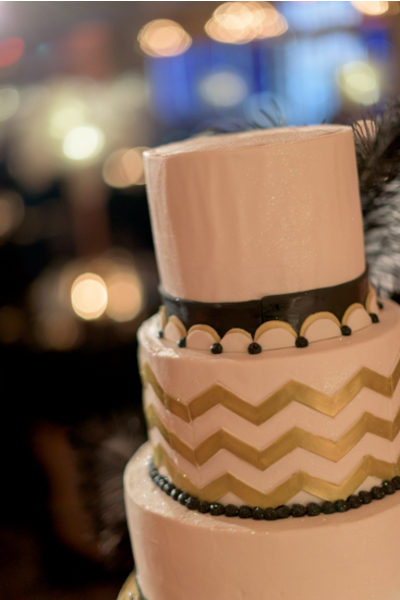 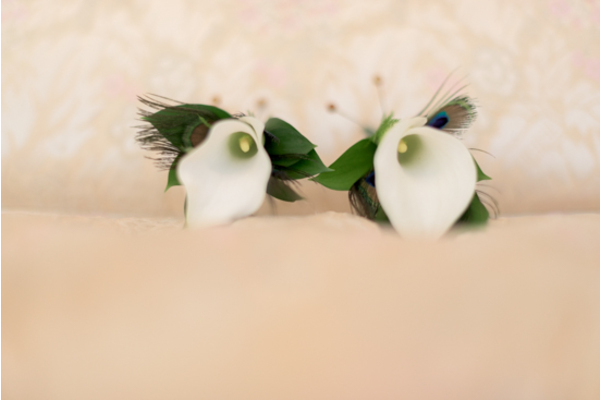 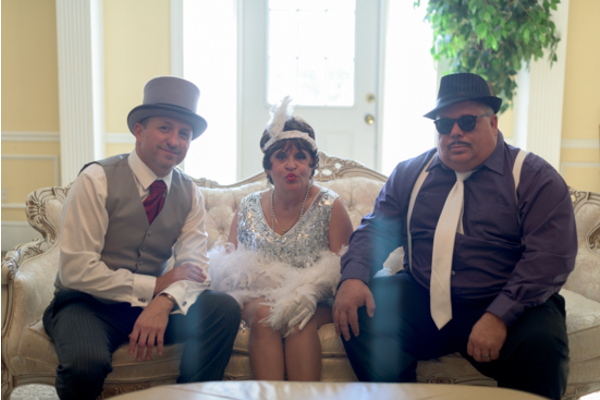 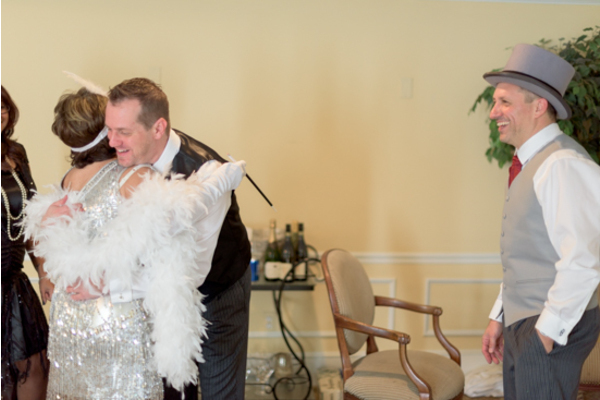 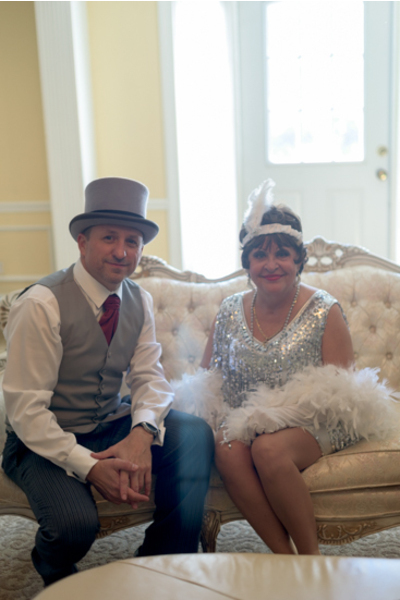 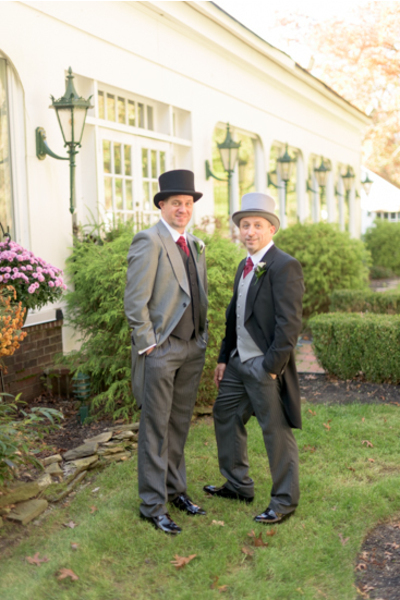 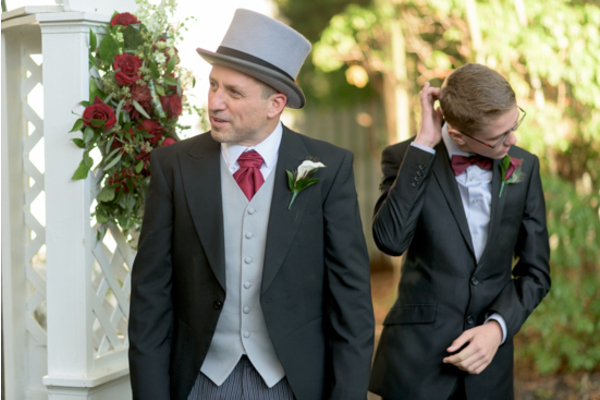 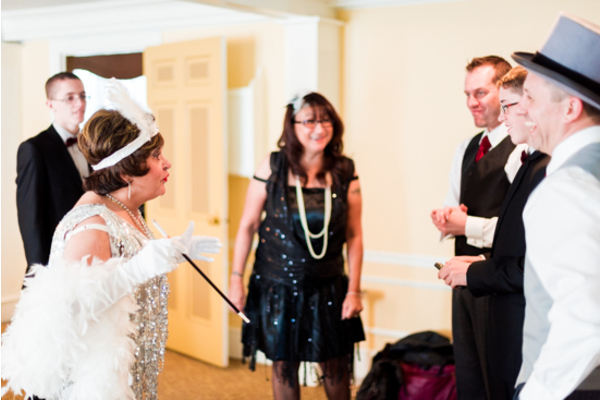 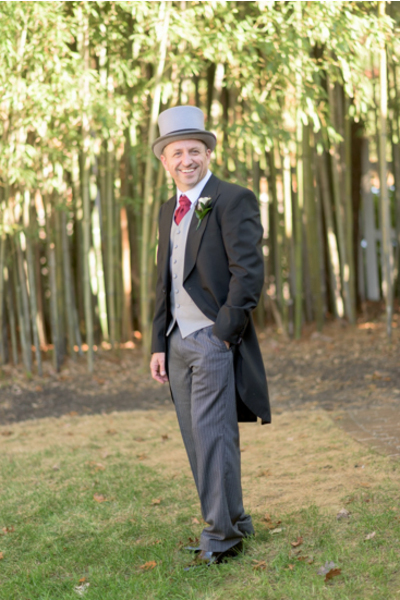 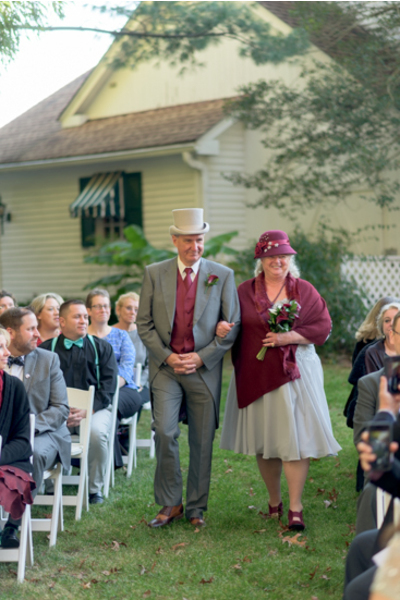 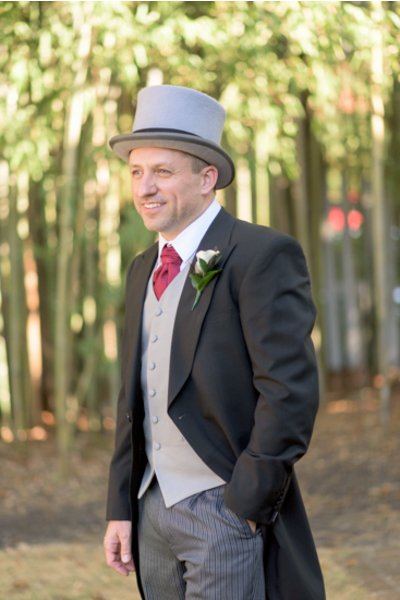 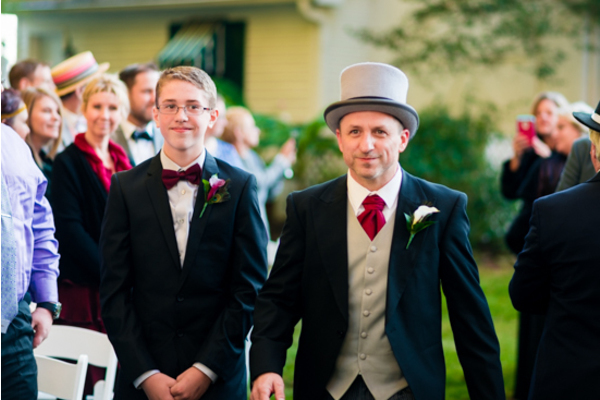 The couple went with a 1920’s flapper themed wedding so they were looking super spiffy! 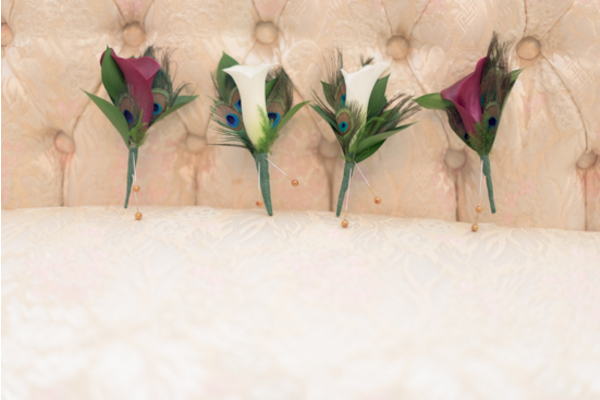 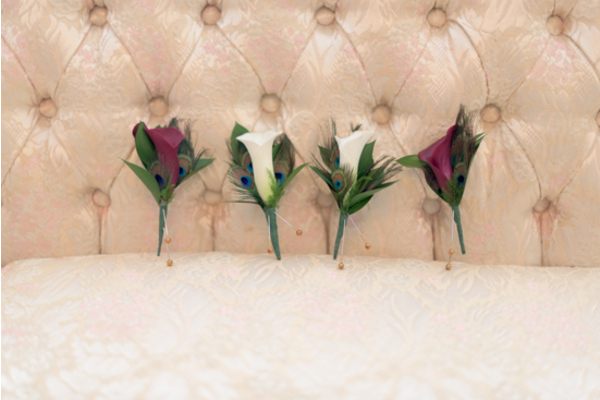 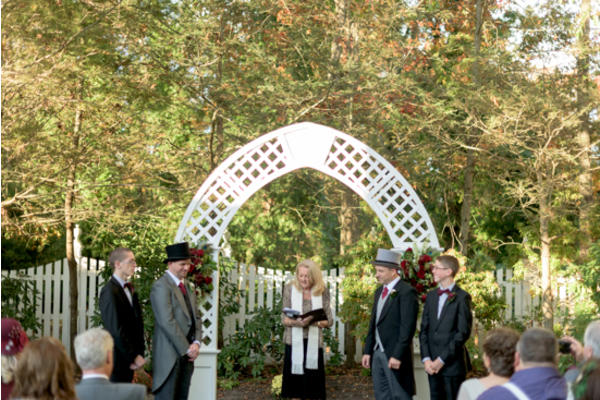 After some beautiful shots were taken, it was time for the ceremony to begin! 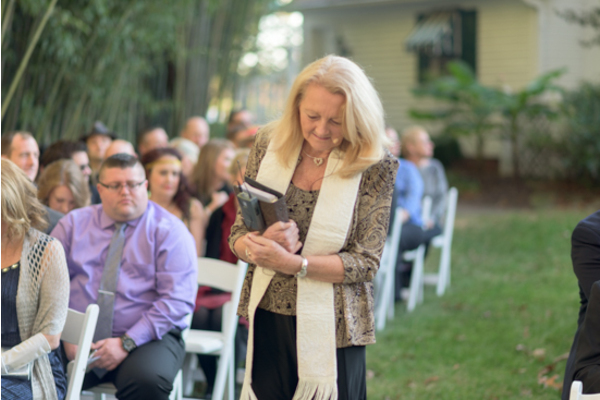 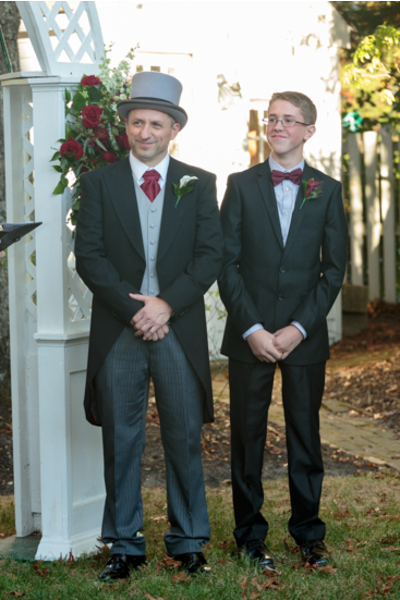 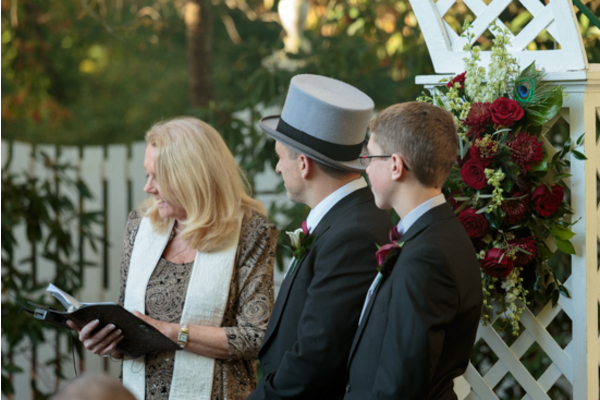 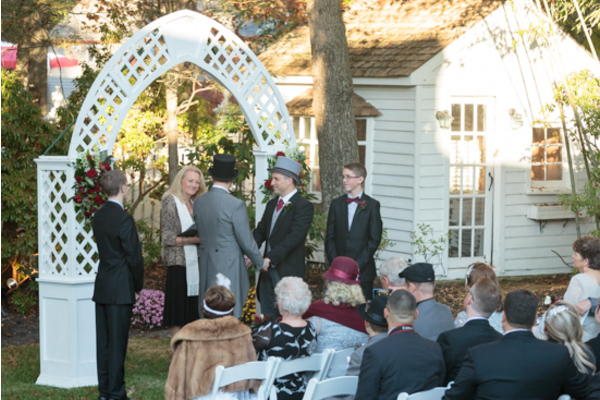 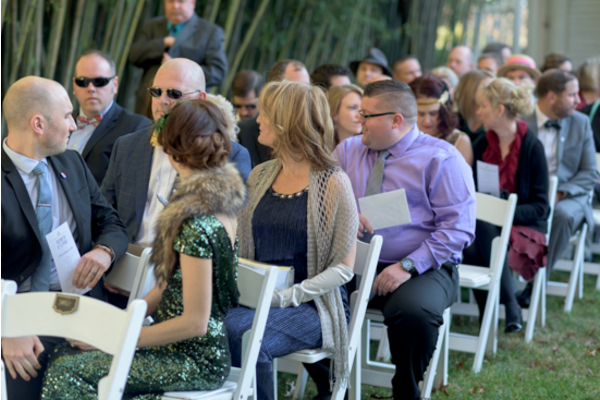 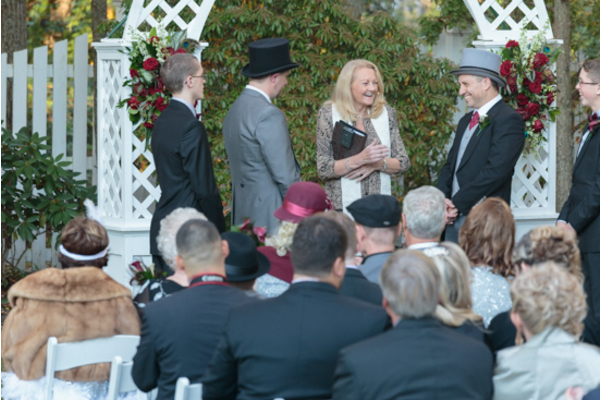 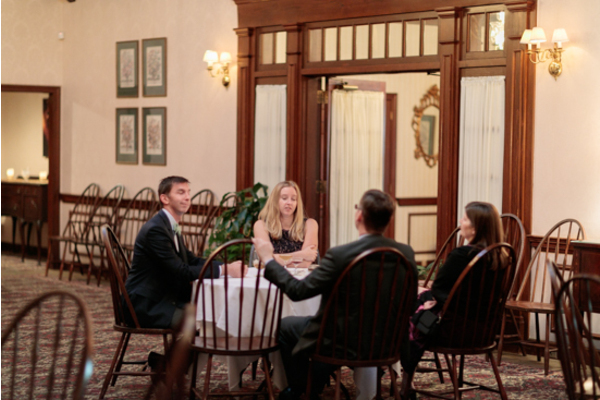 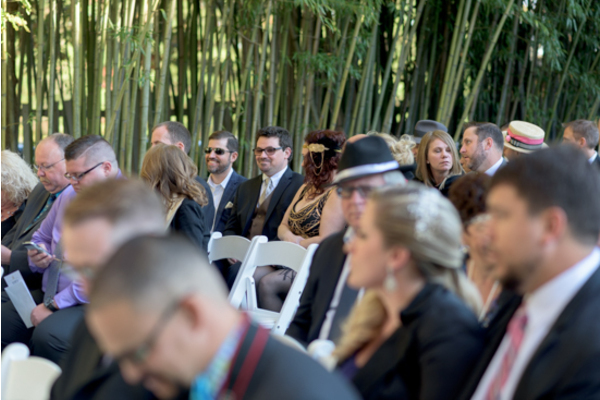 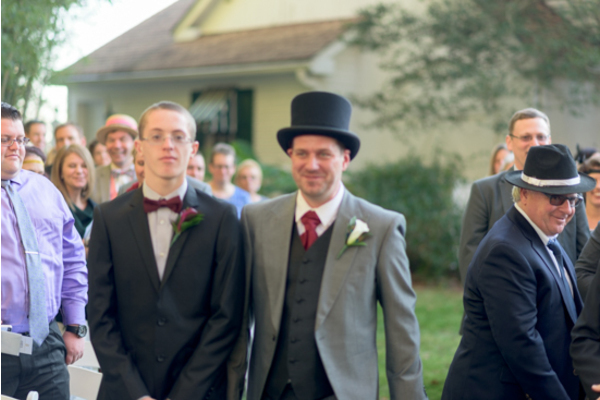 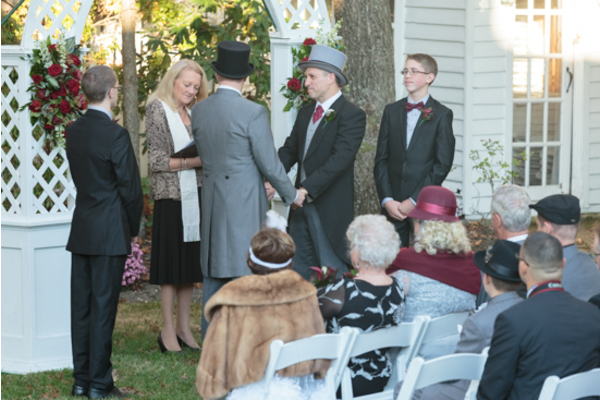 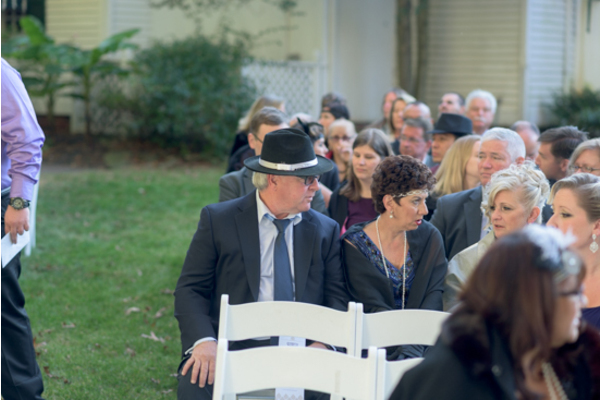 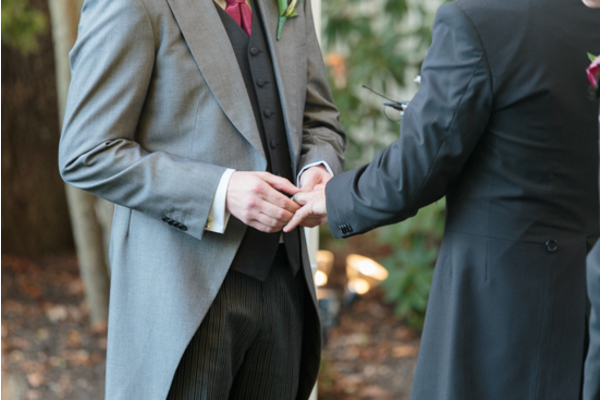 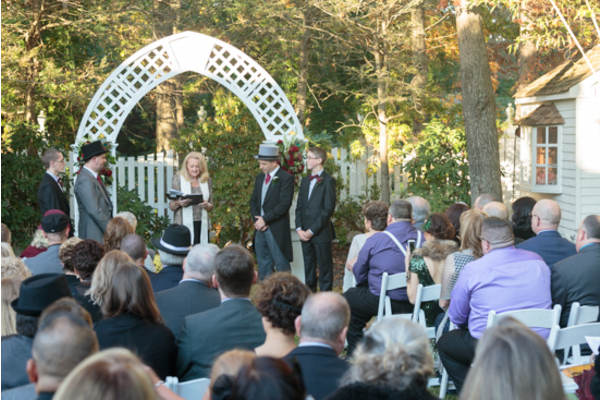 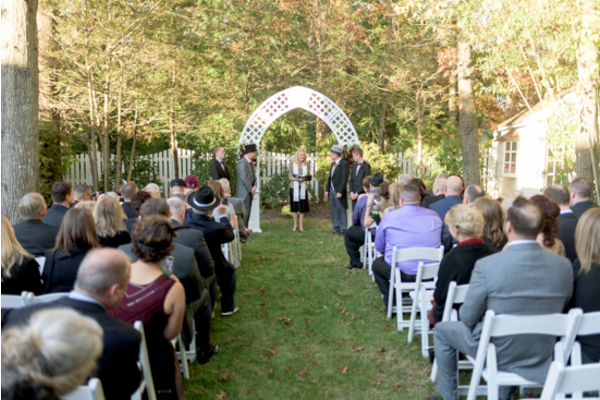 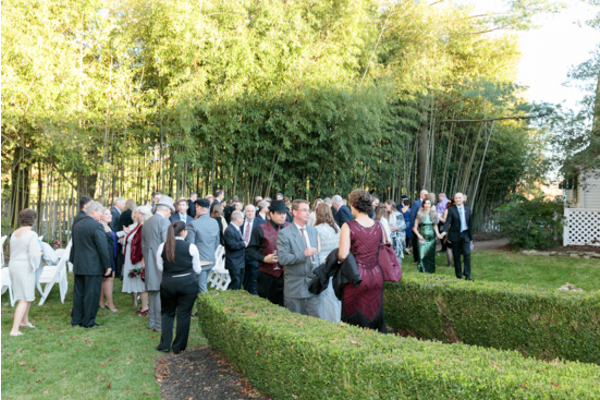 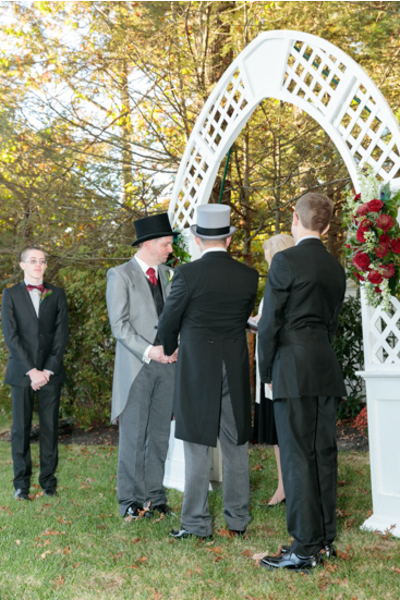 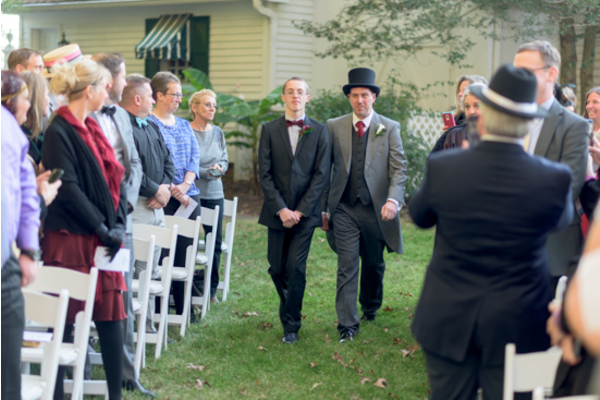 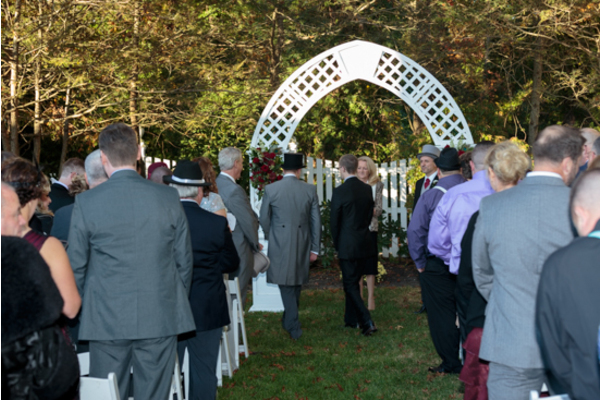 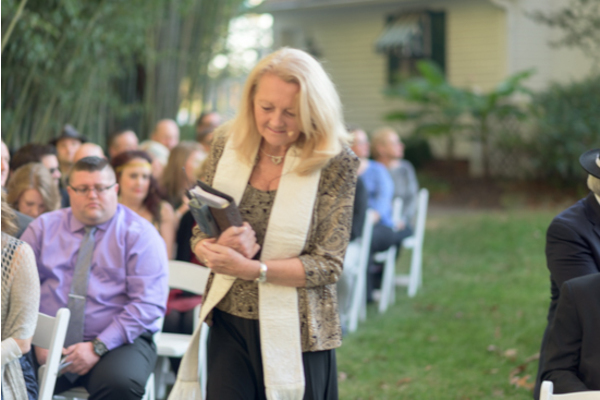 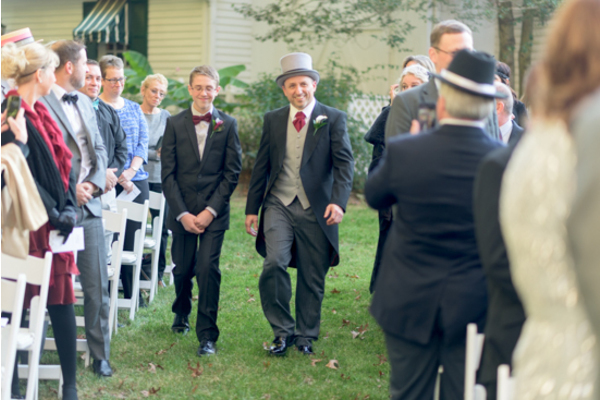 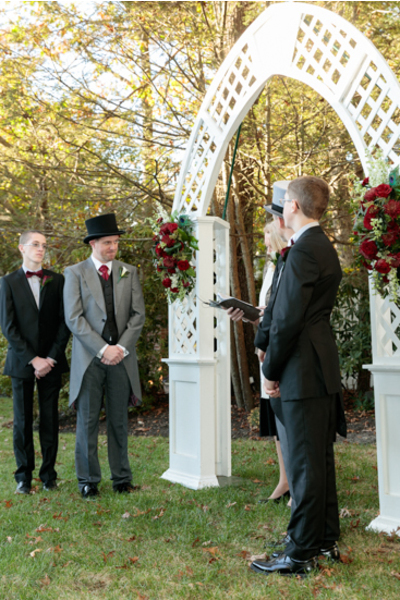 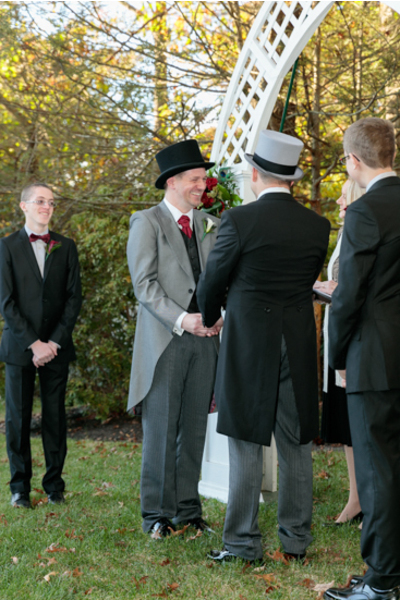 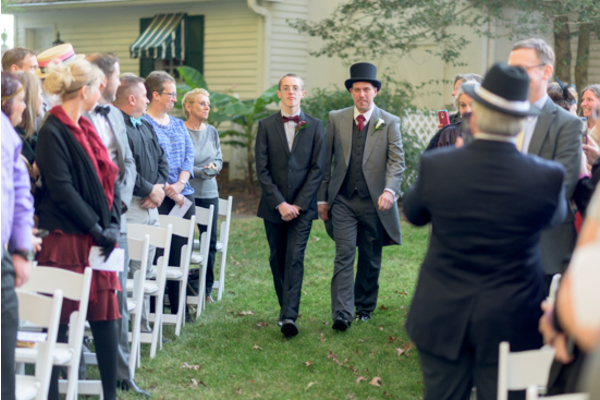 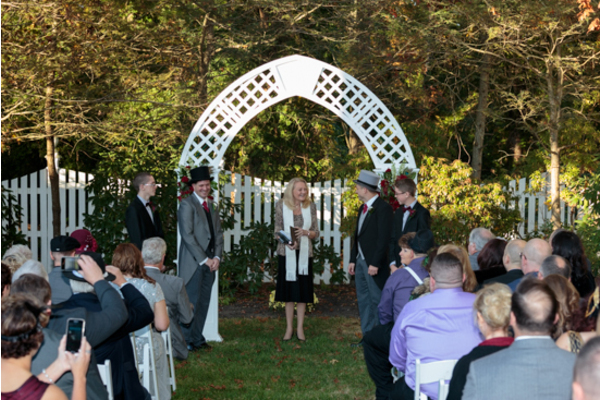 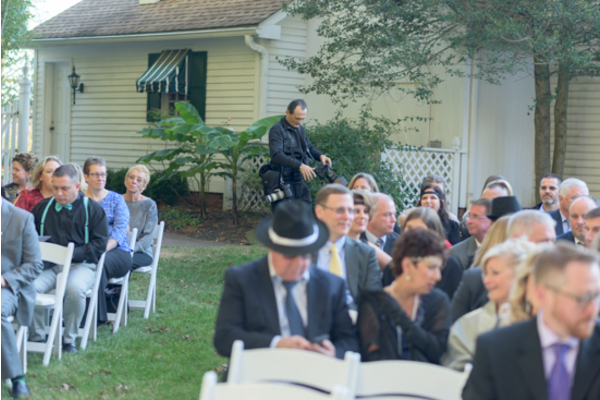 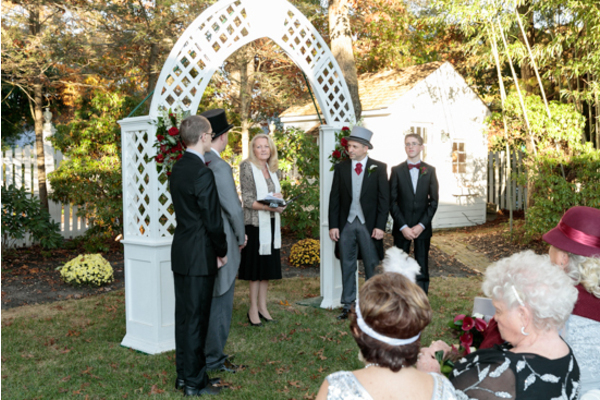 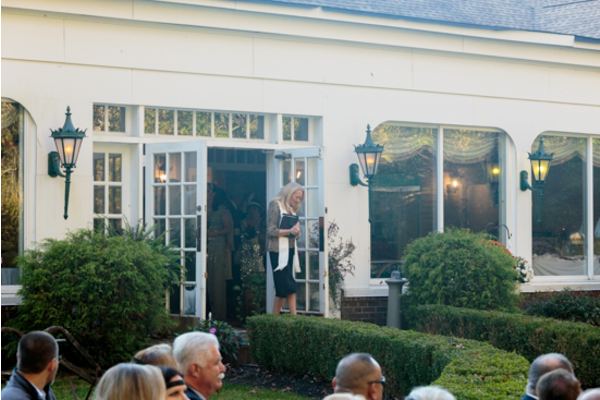 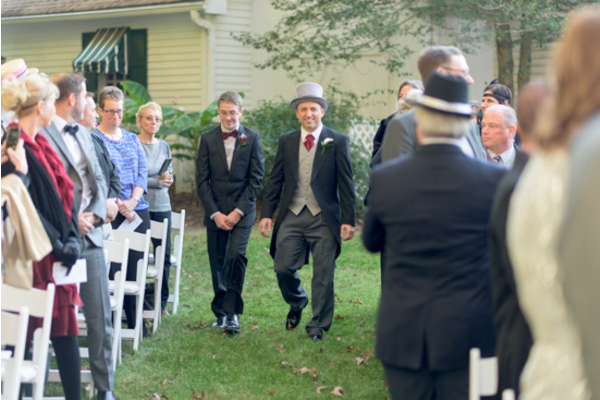 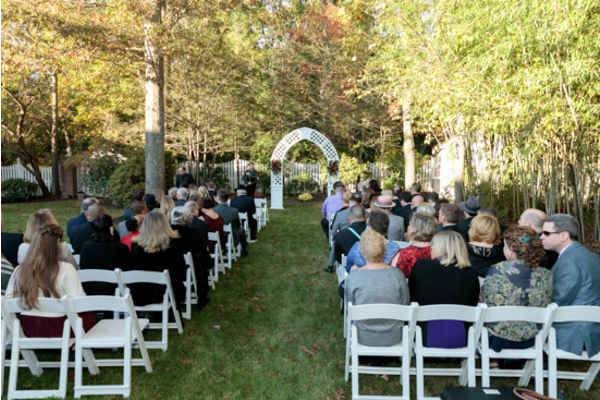 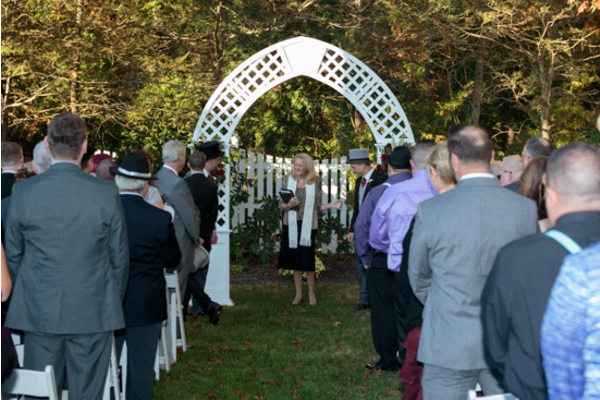 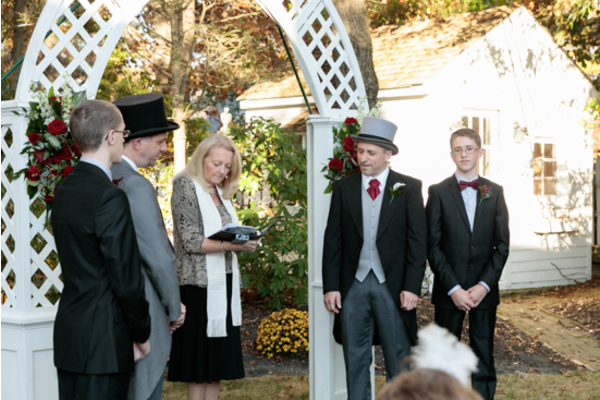 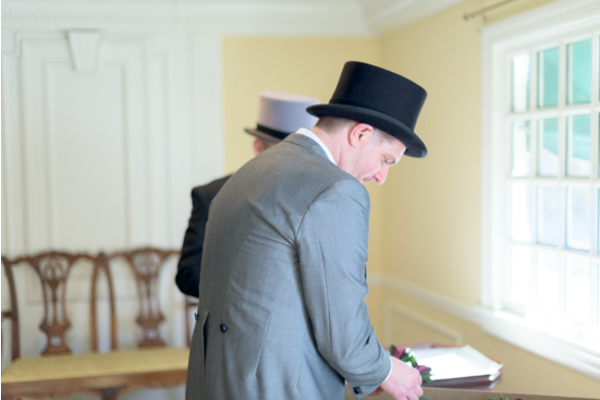 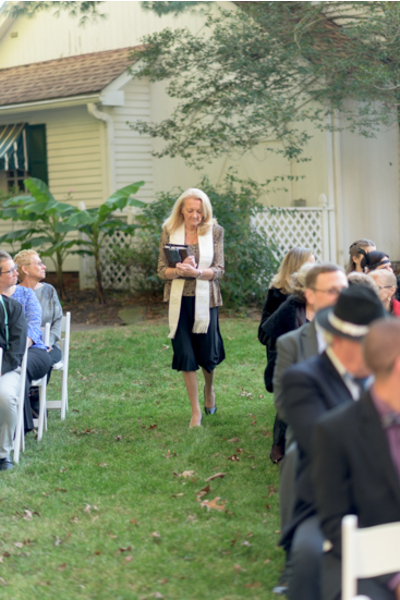 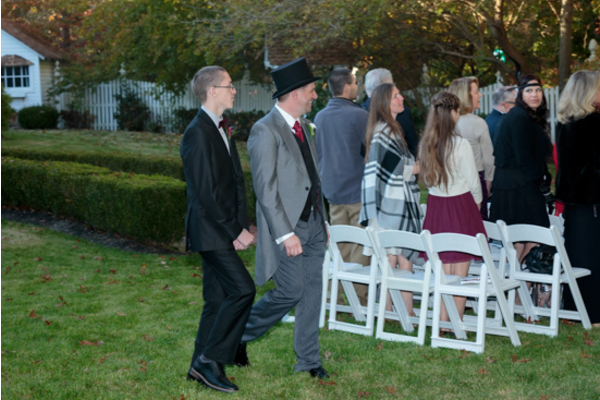 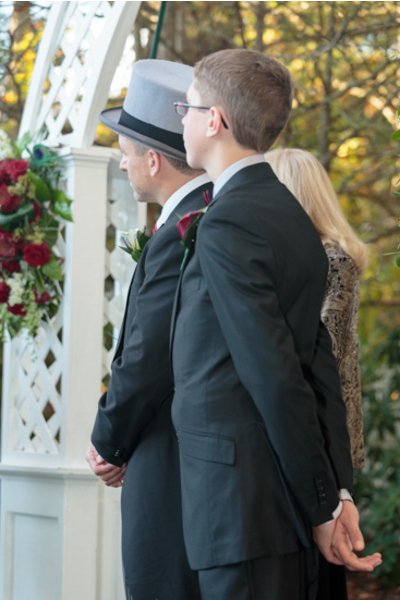 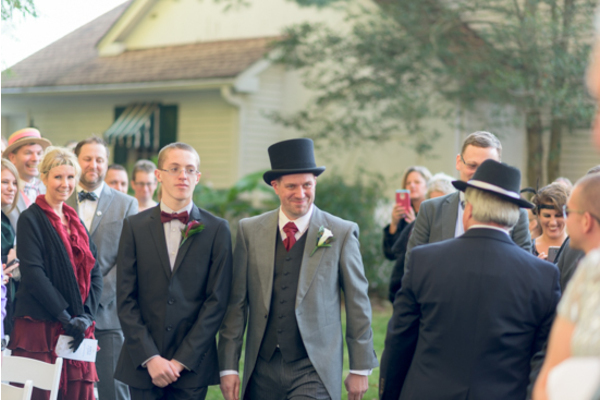 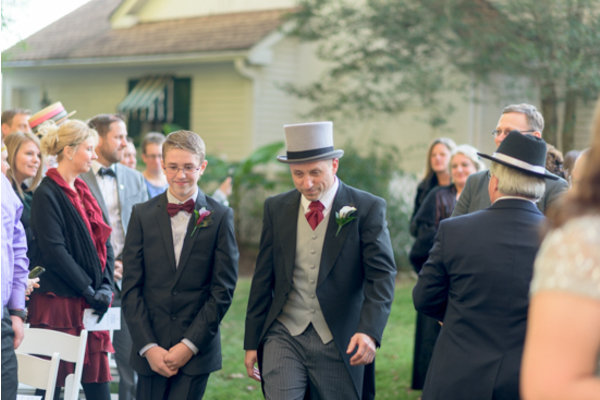 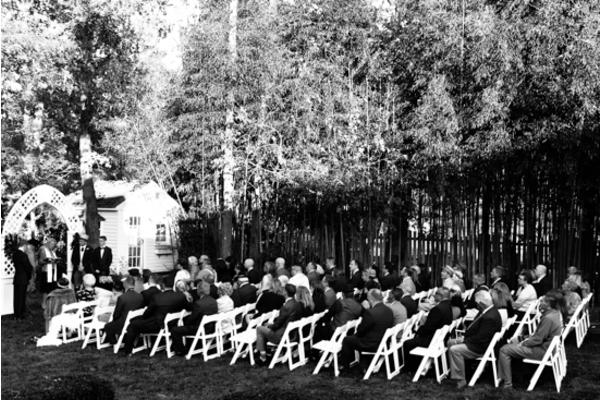 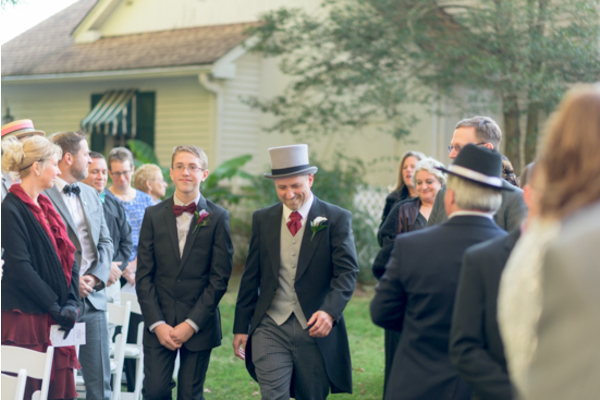 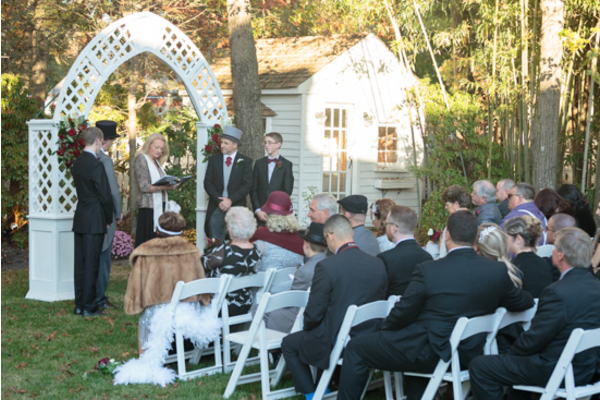 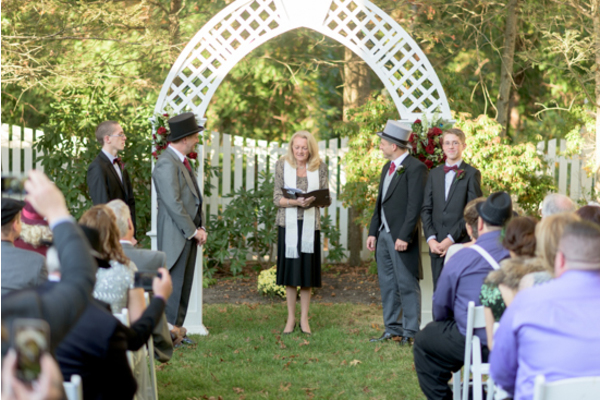 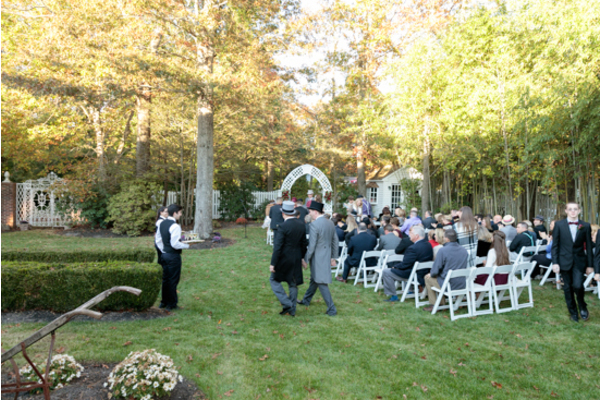 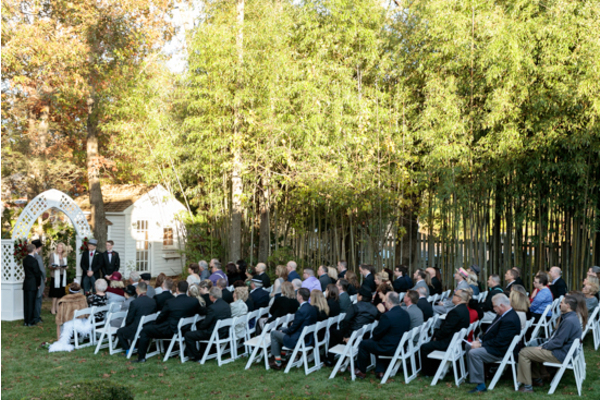 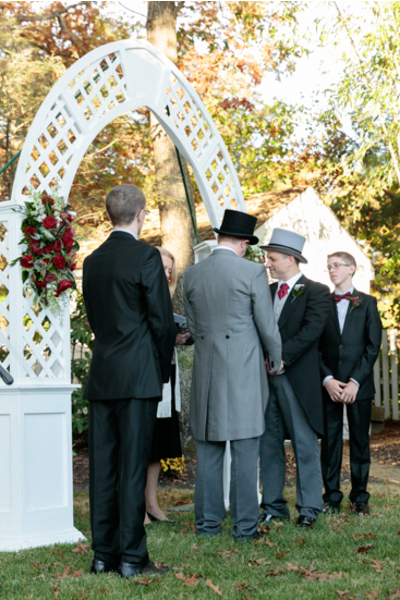 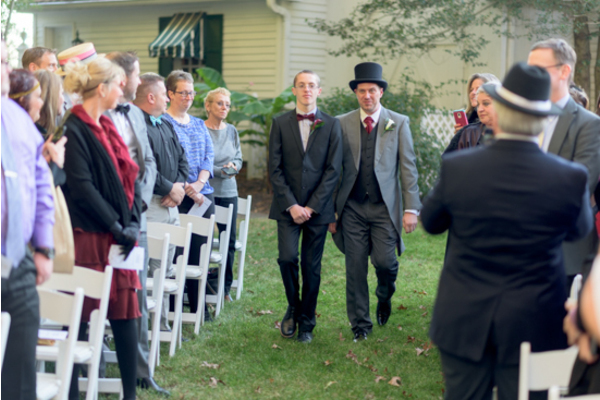 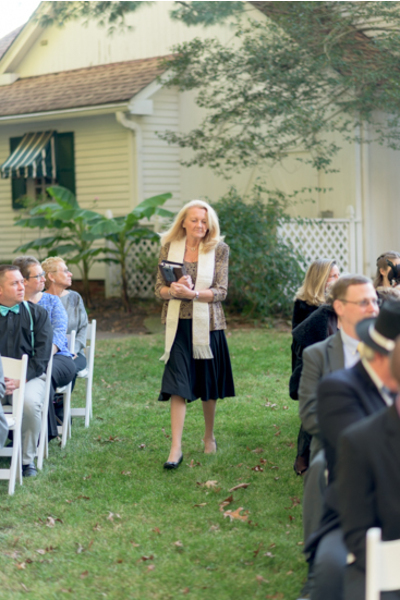 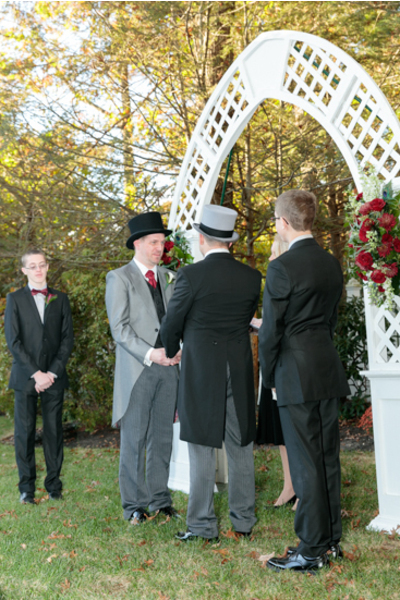 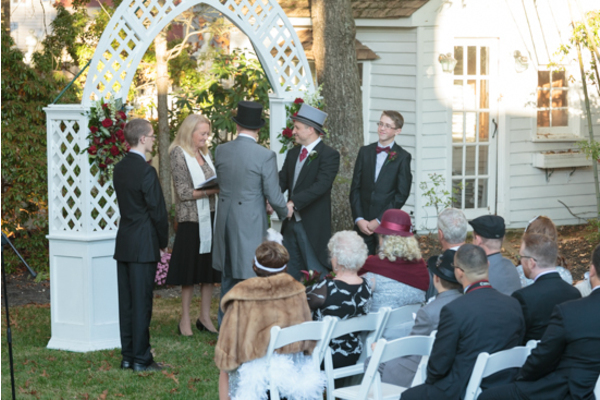 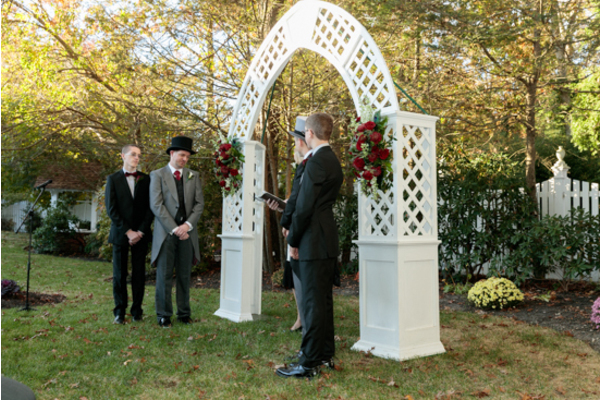 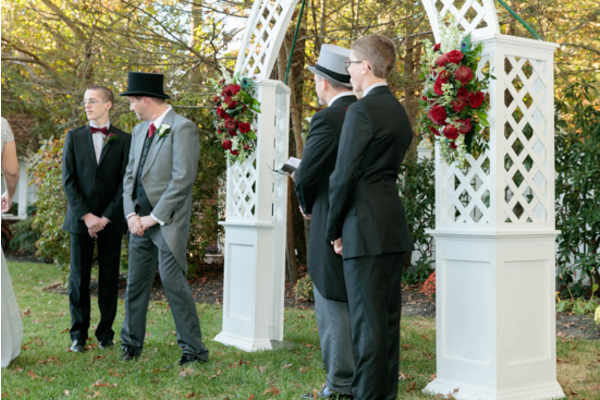 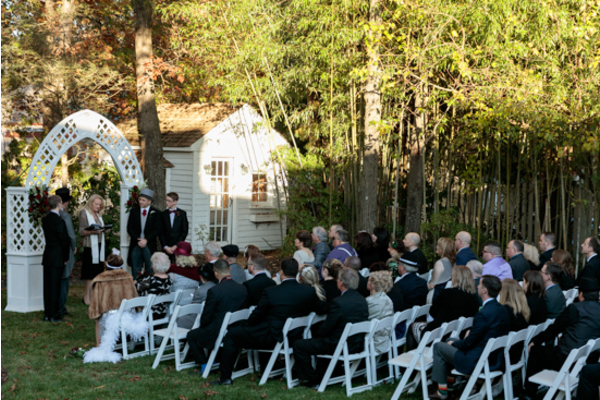 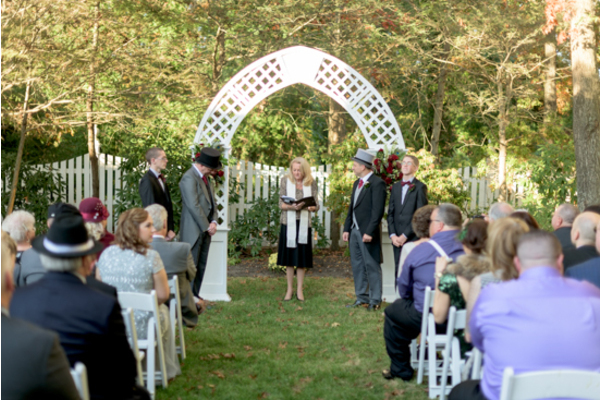 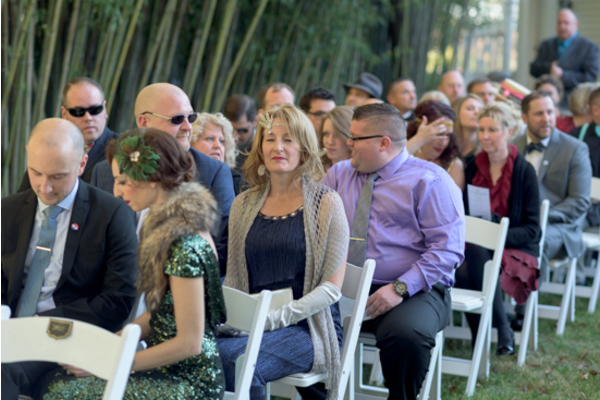 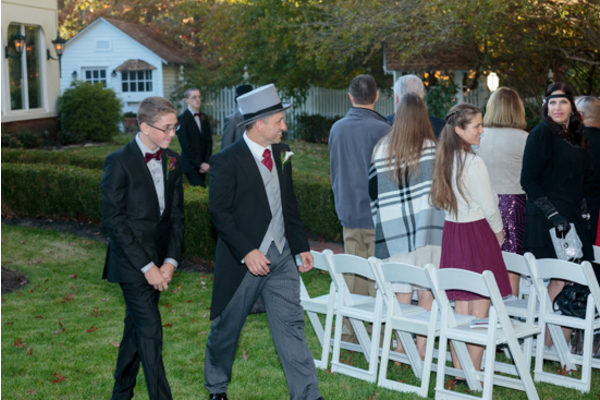 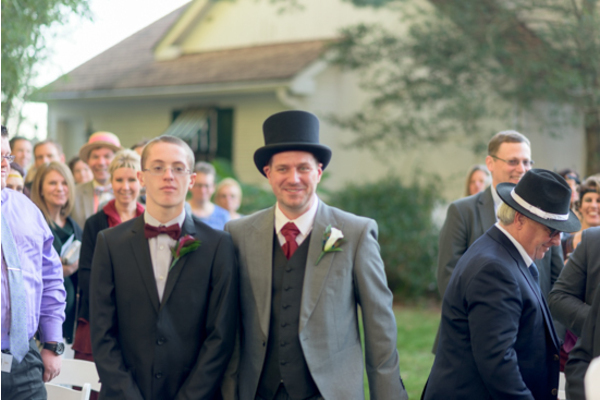 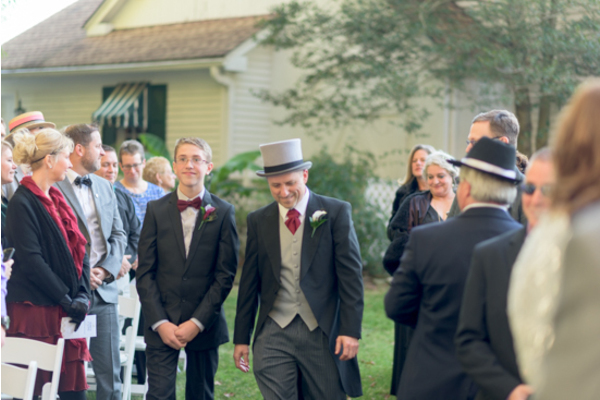 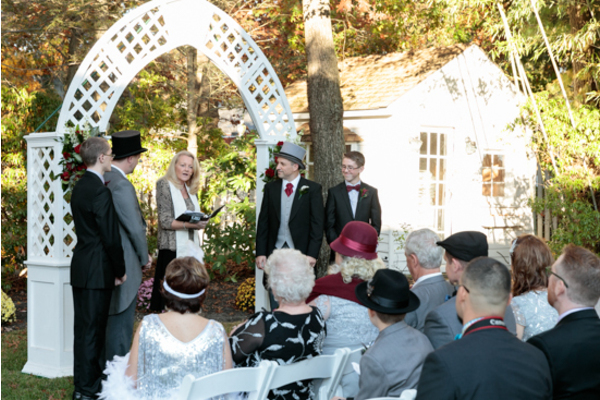 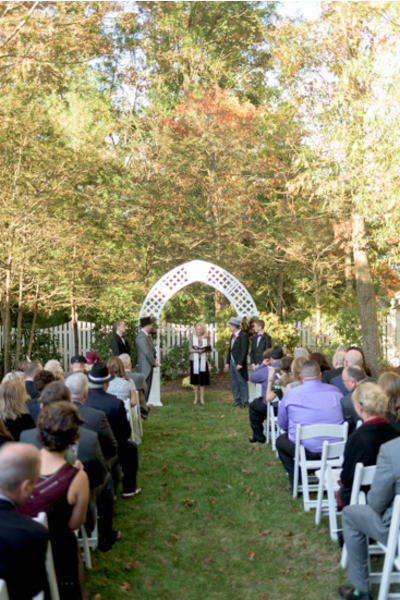 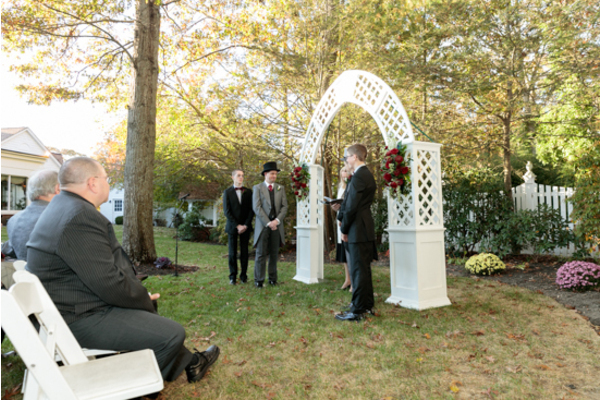 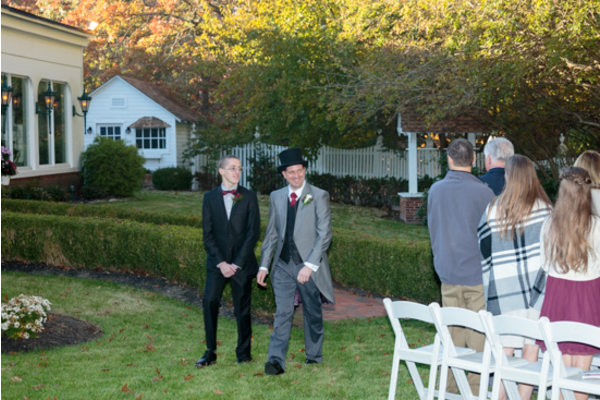 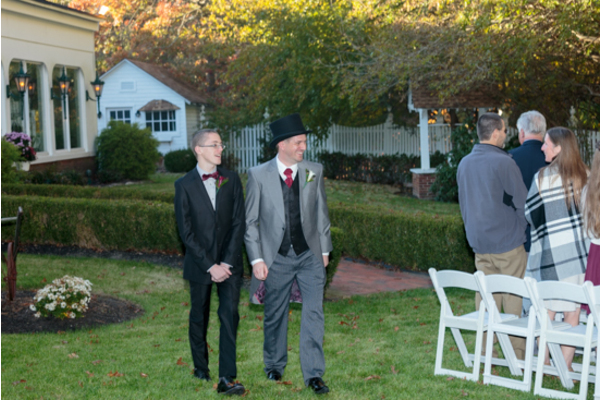 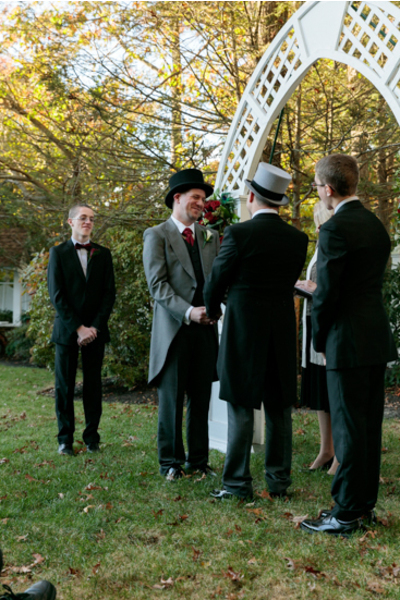 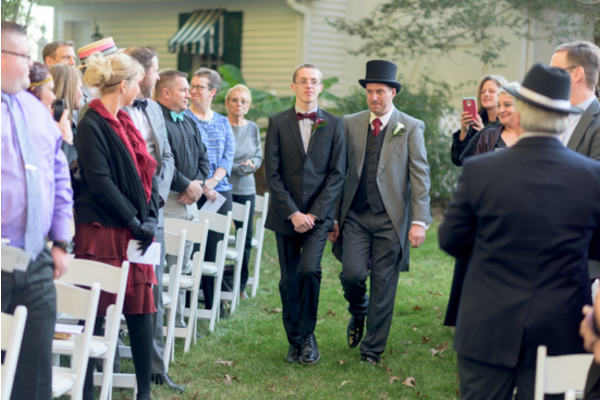 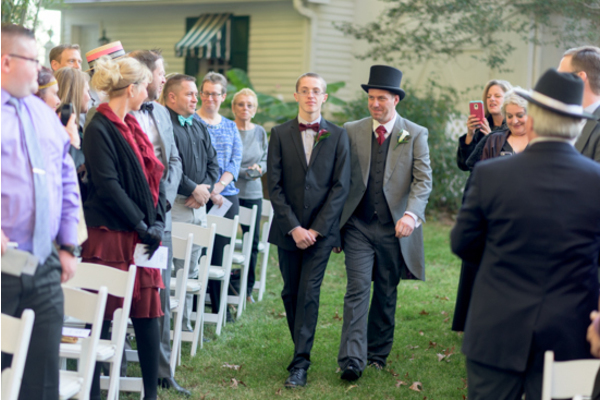 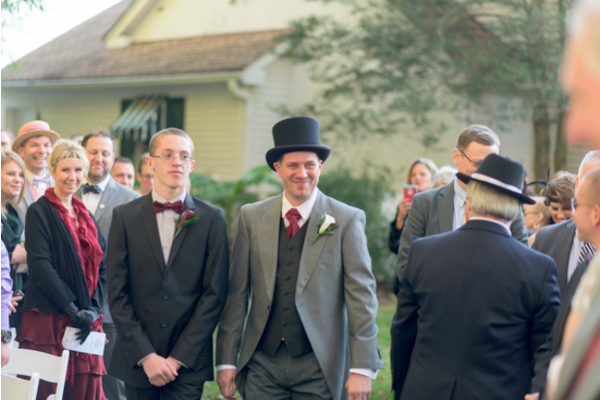 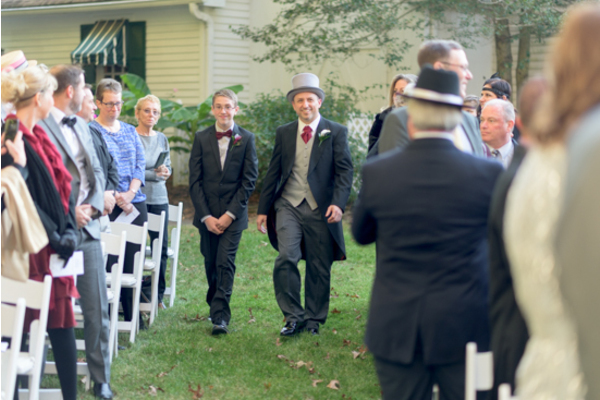 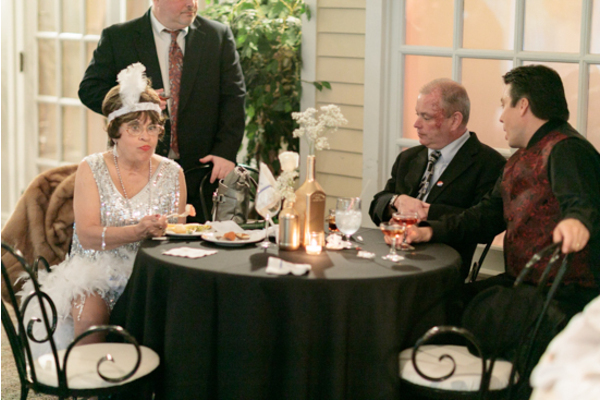 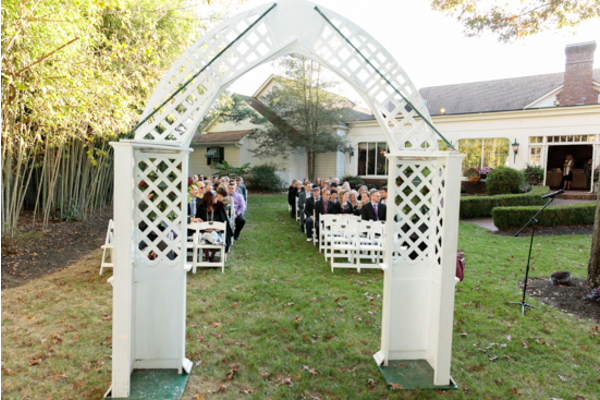 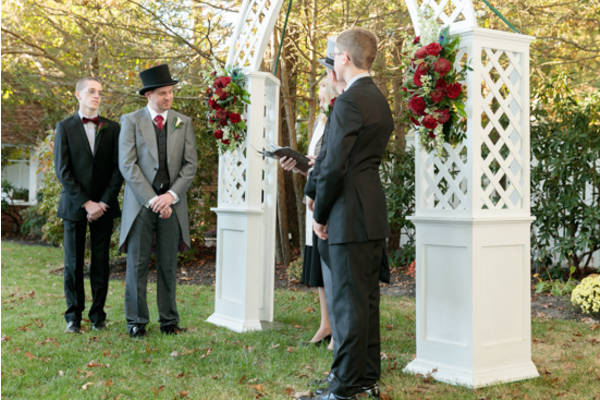 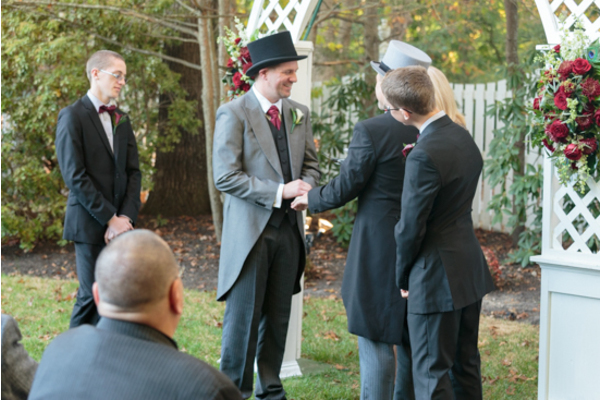 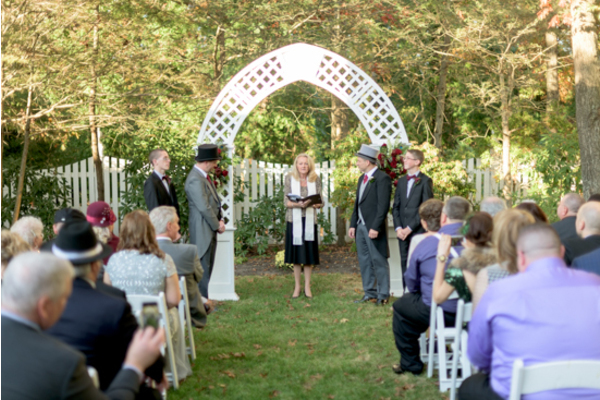 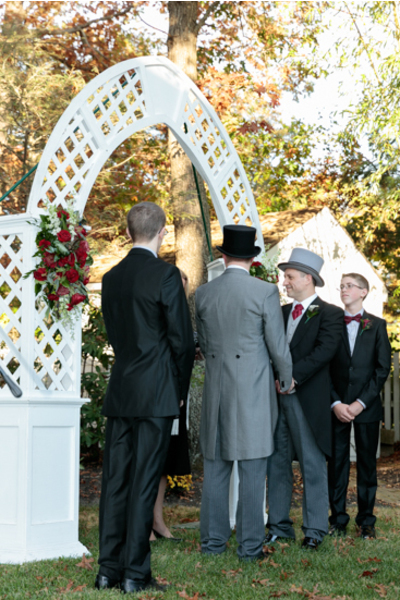 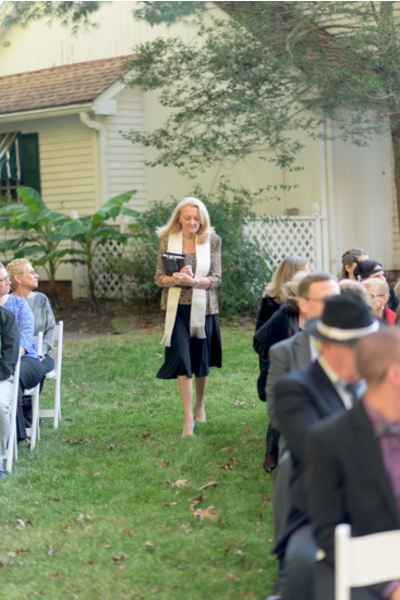 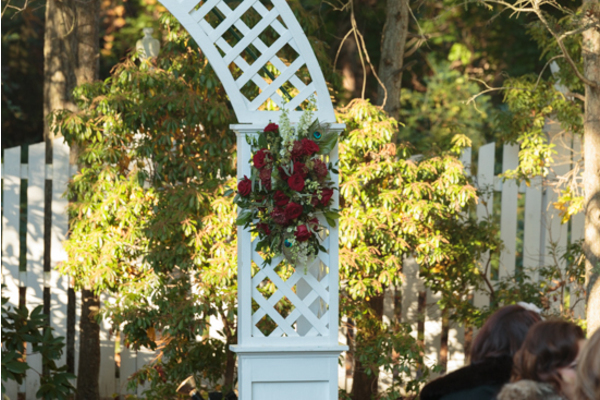 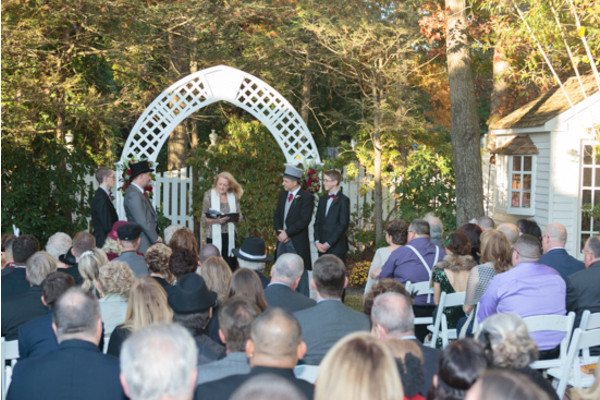 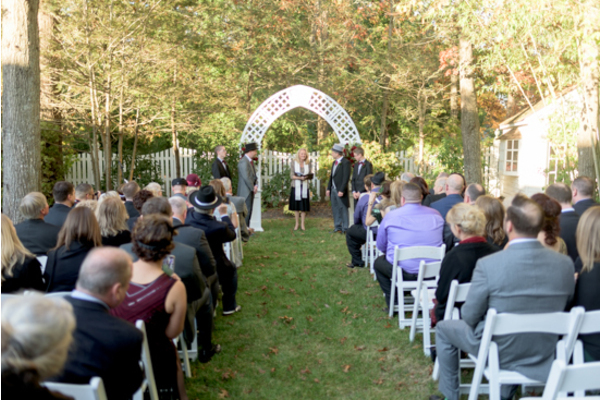 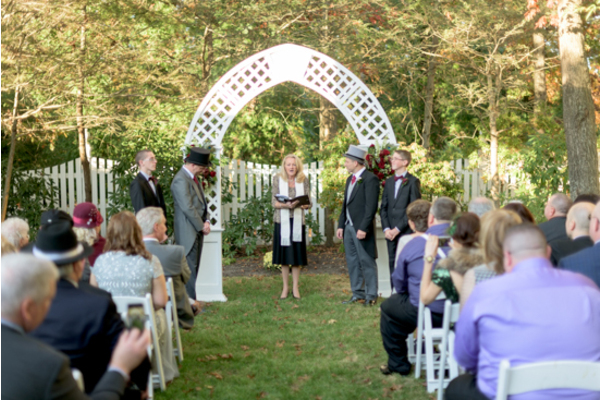 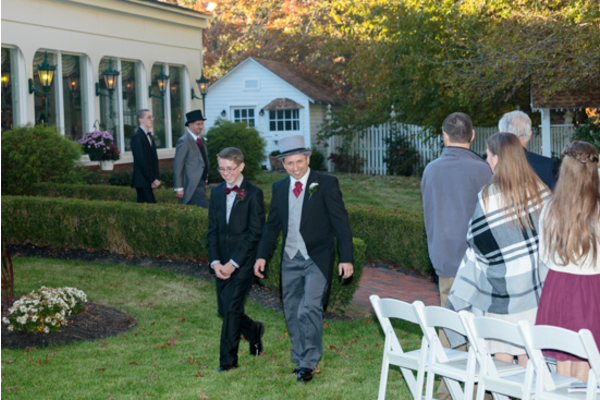 Once the ceremony began, everyone was filled with anticipation for the big moment! 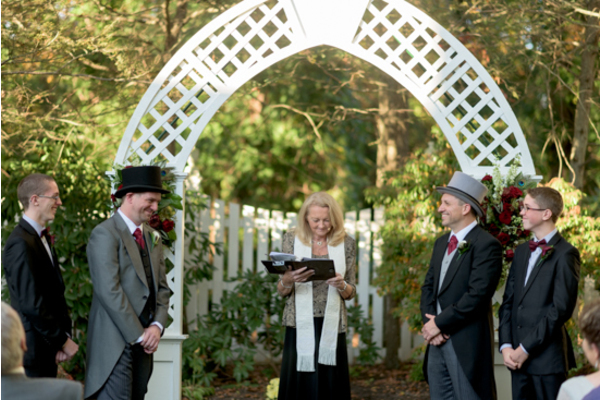 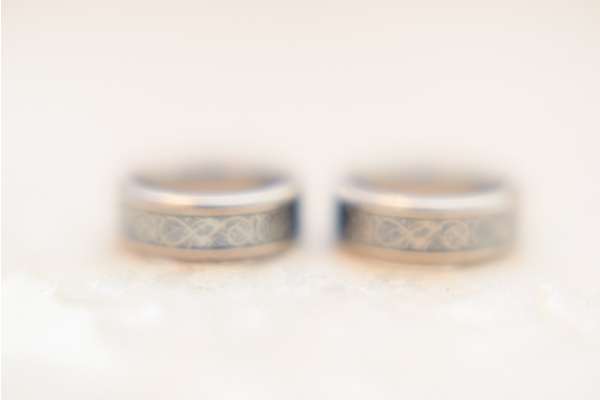 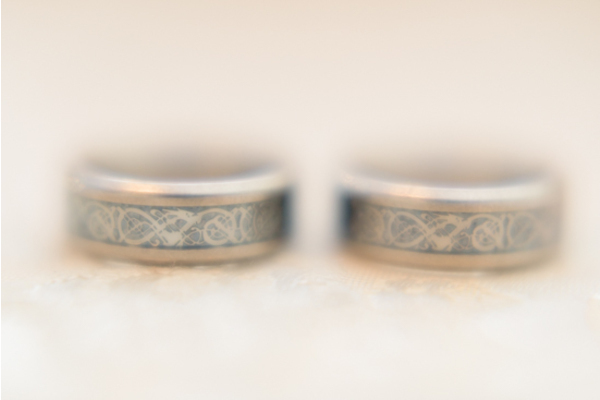 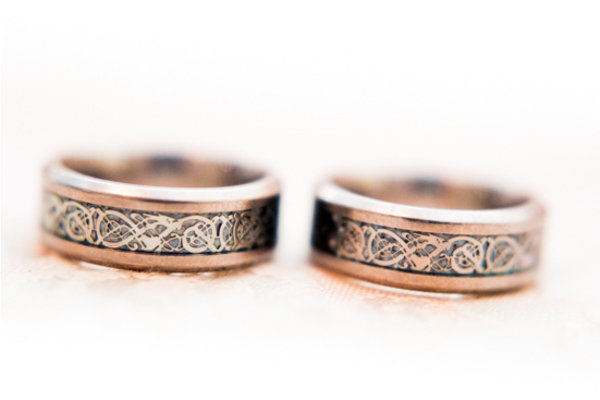 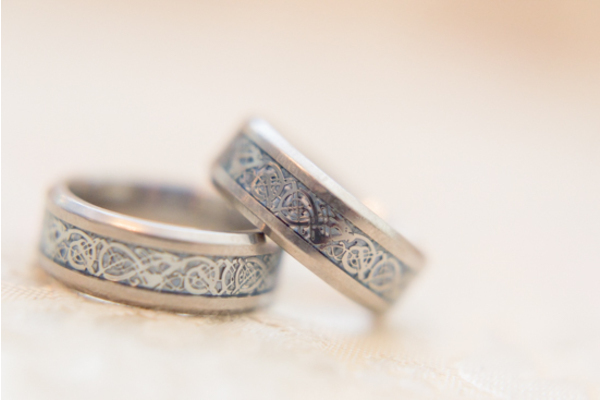 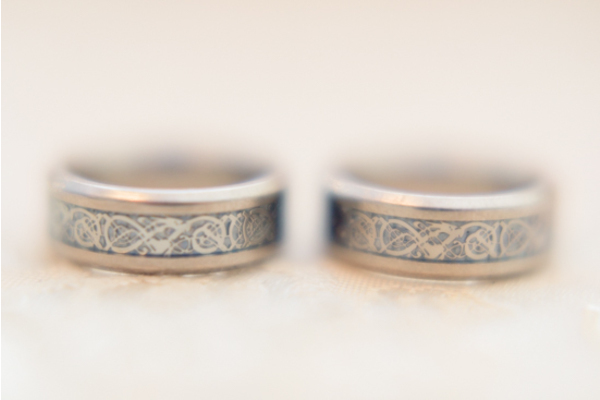 The couple met each other at the altar and they couldn’t stop themselves from smiling throughout the entire ceremony. 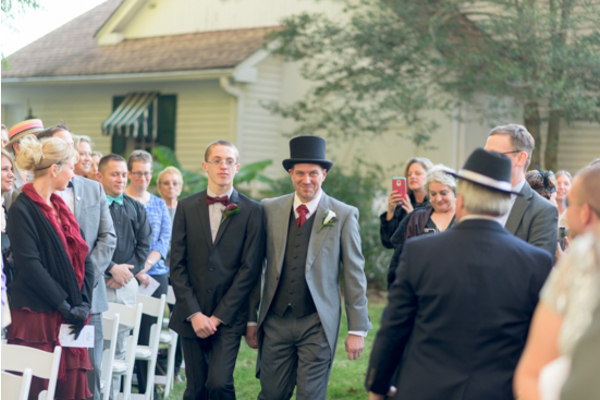 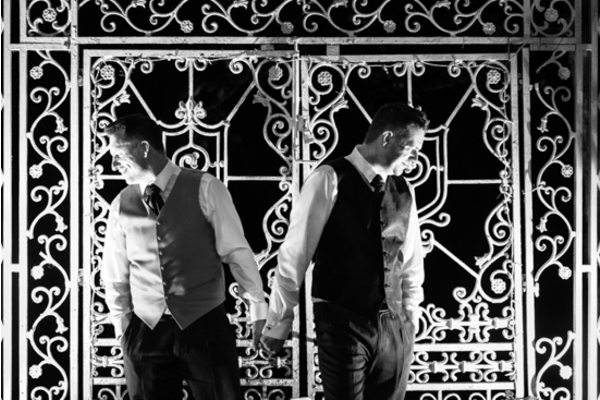 After they sealed their marriage with a kiss, they walked down the aisle holding hands and were absolutely radiating pure joy! 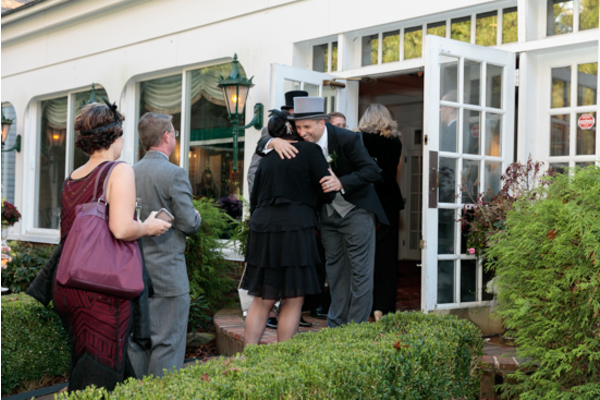 They were immediately congratulated with many handshakes, hugs, and words of congratulations. 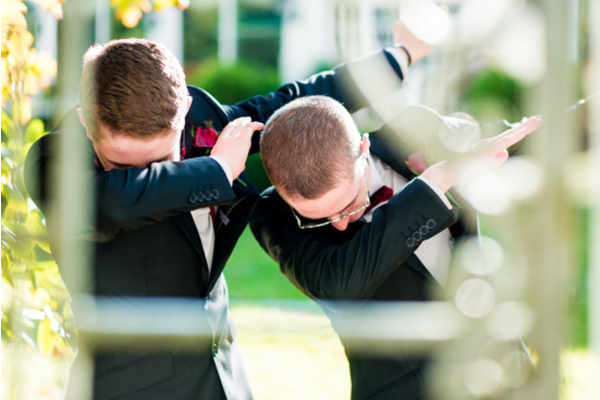 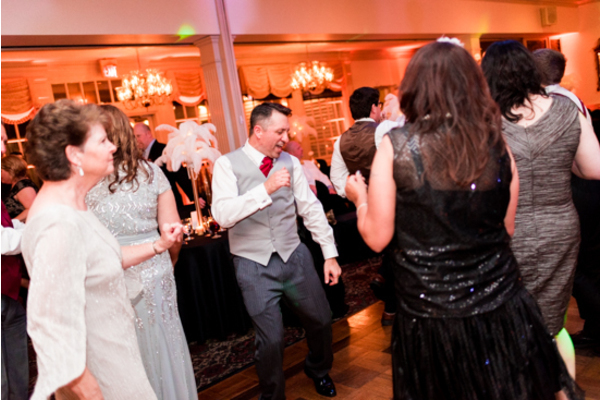 After the ceremony, it was time for the real party to start! 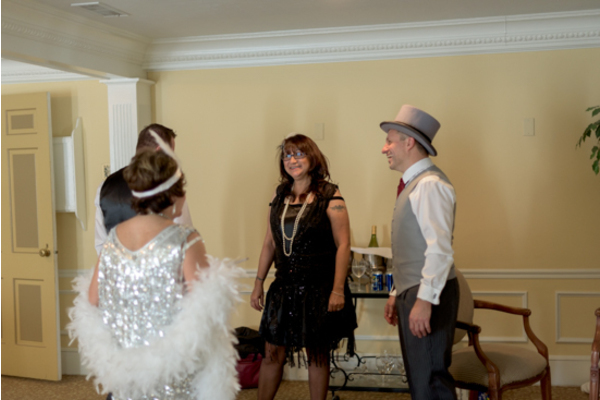 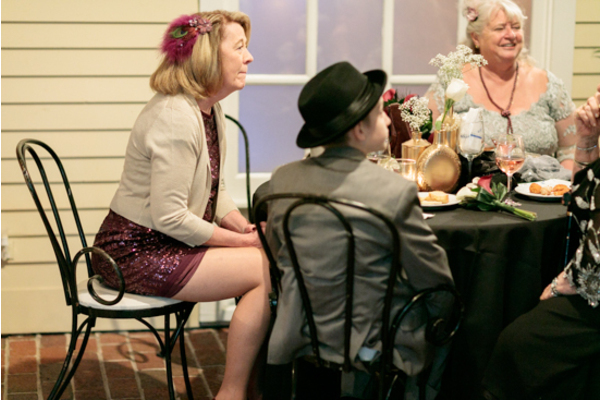 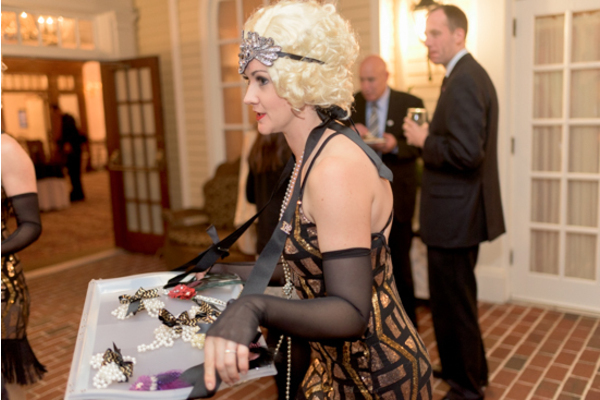 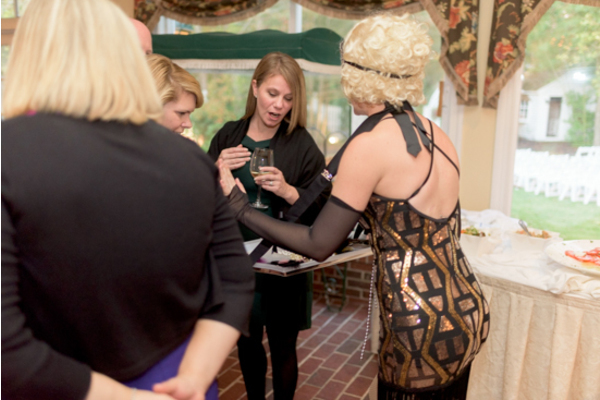 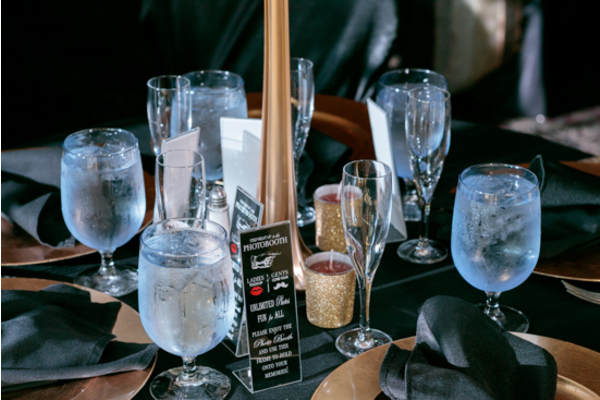 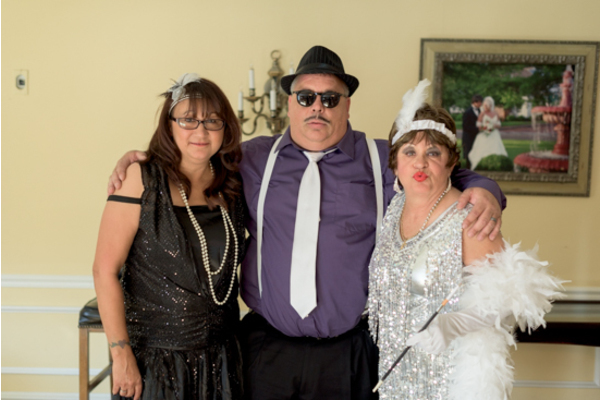 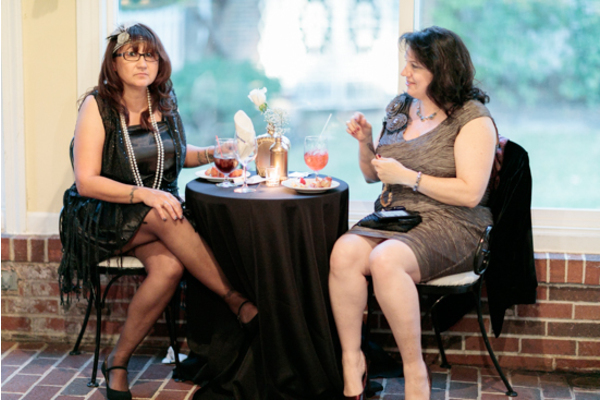 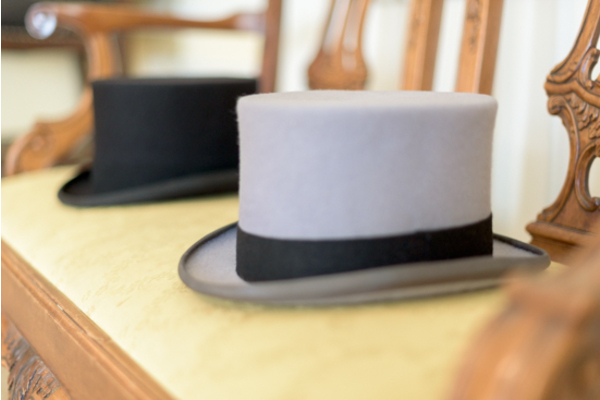 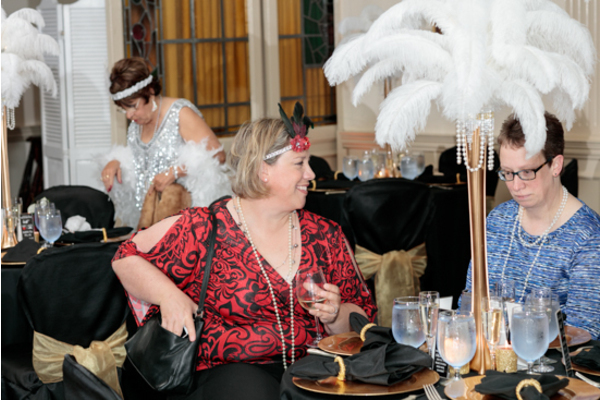 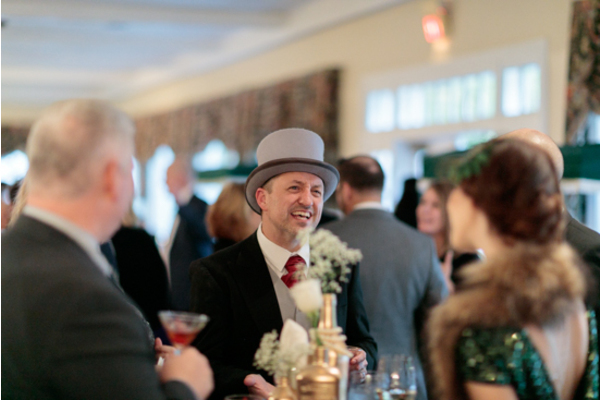 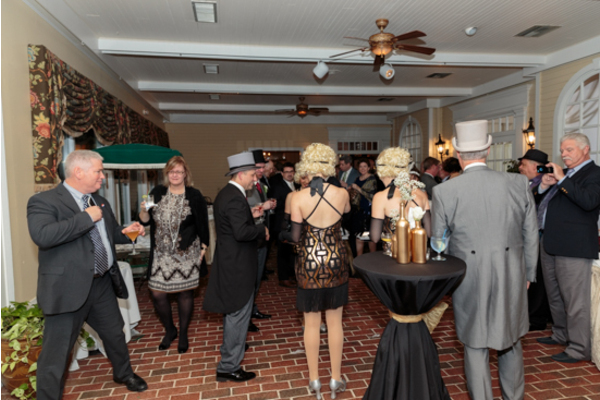 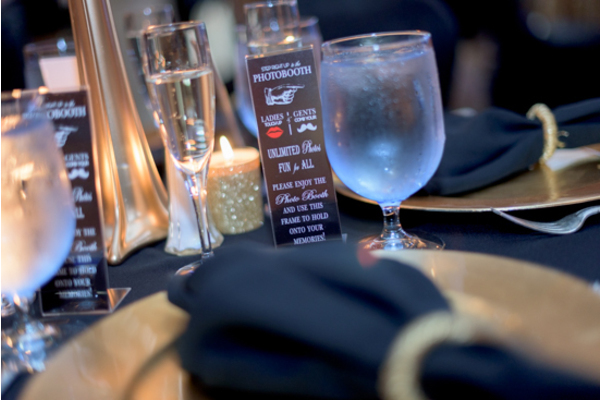 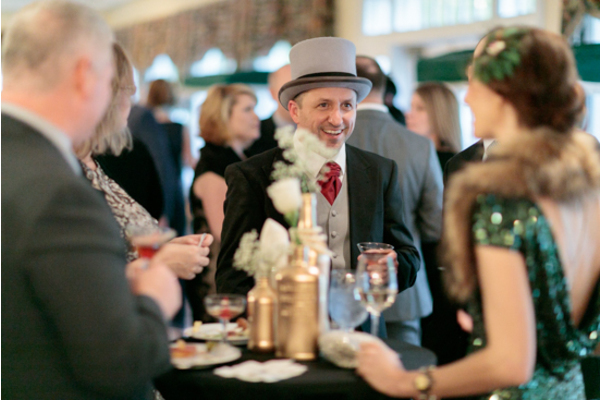 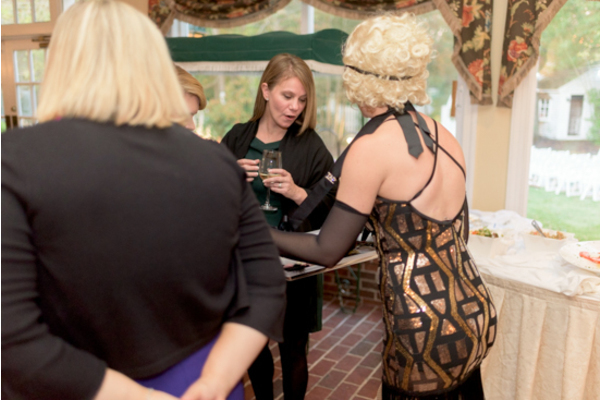 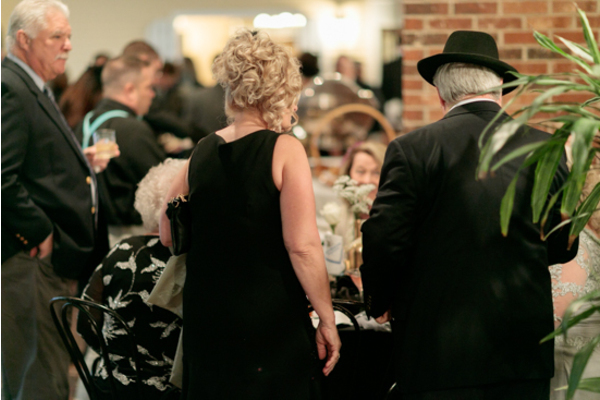 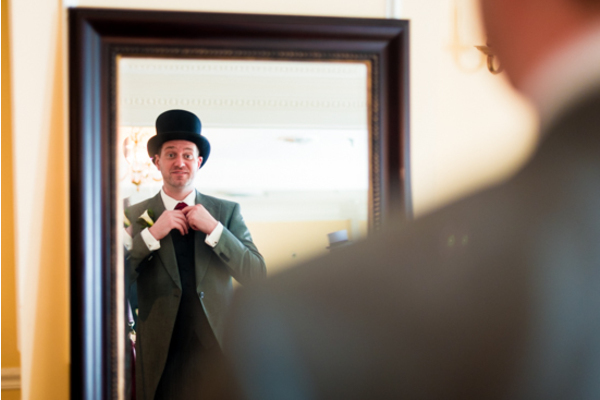 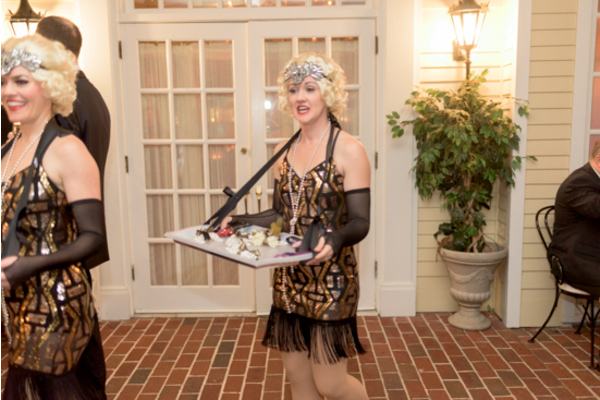 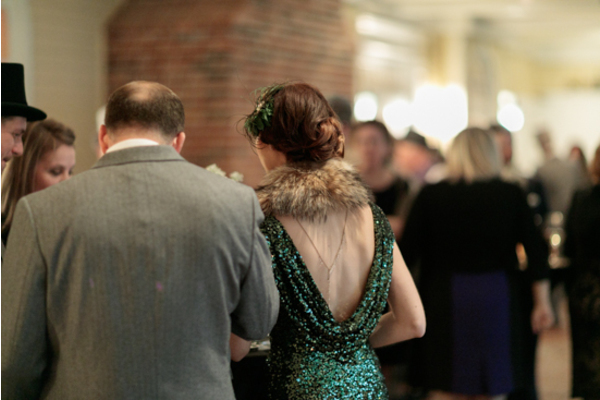 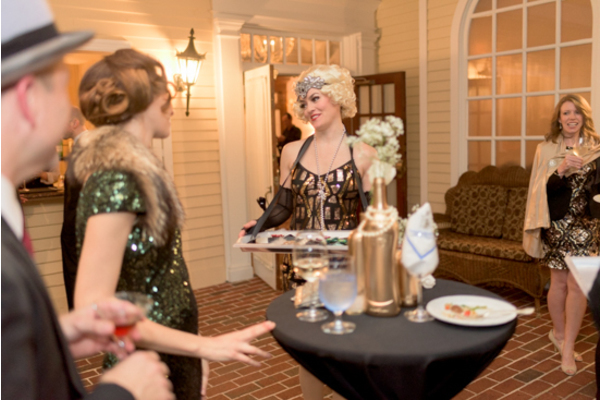 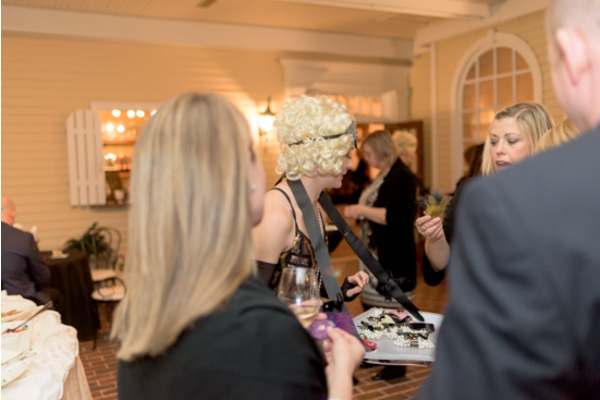 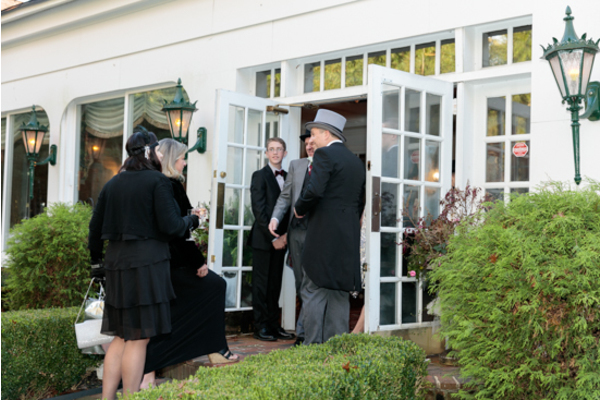 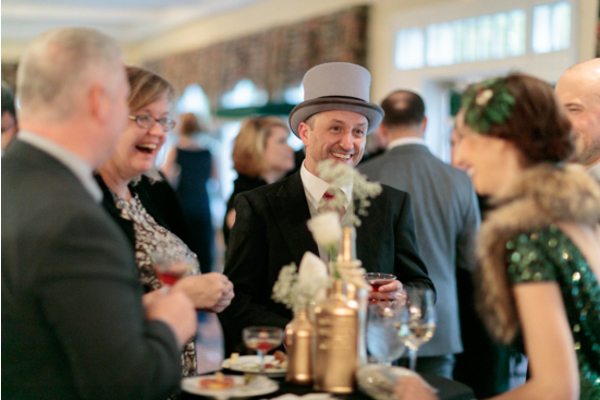 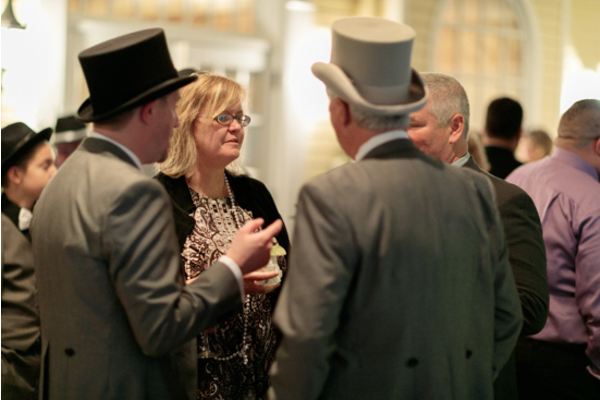 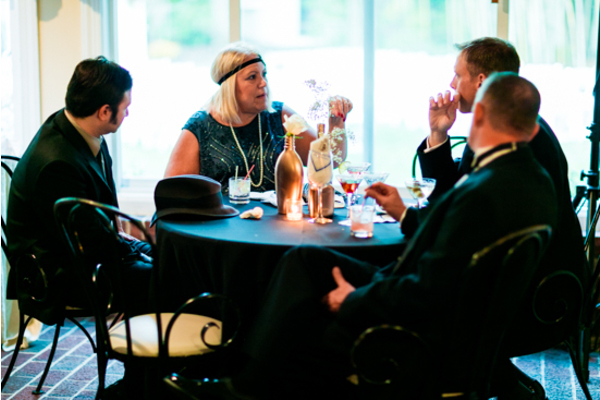 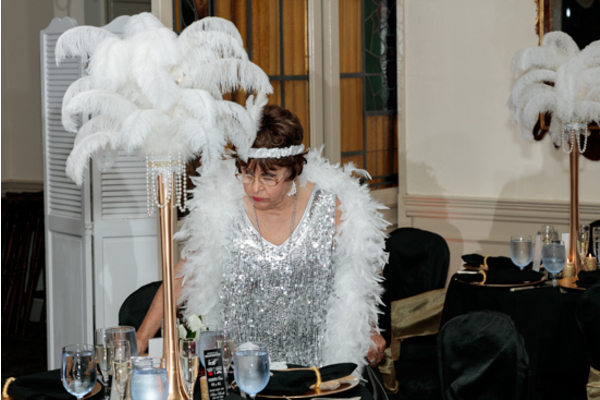 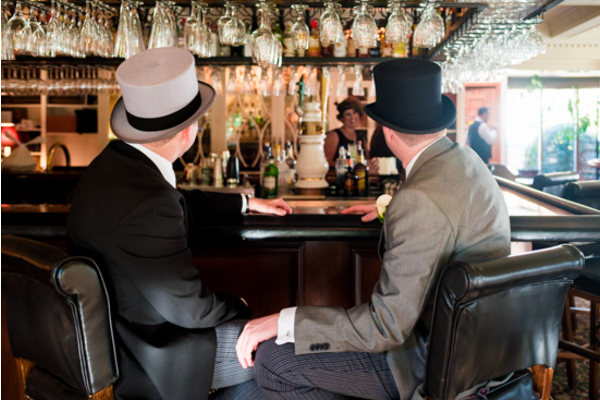 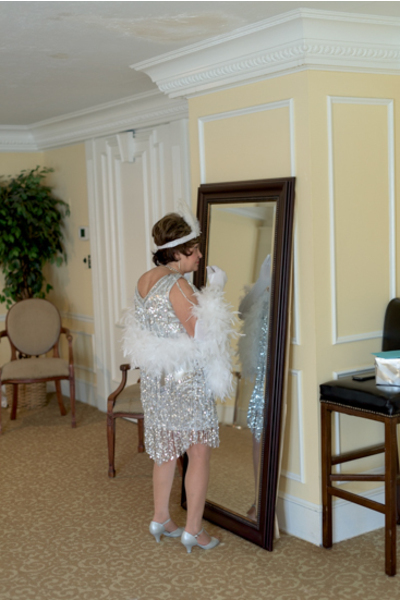 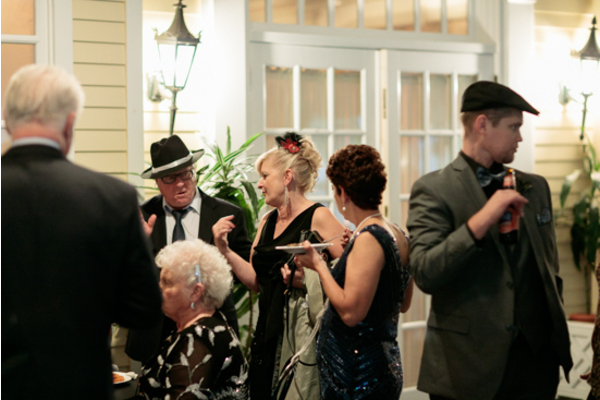 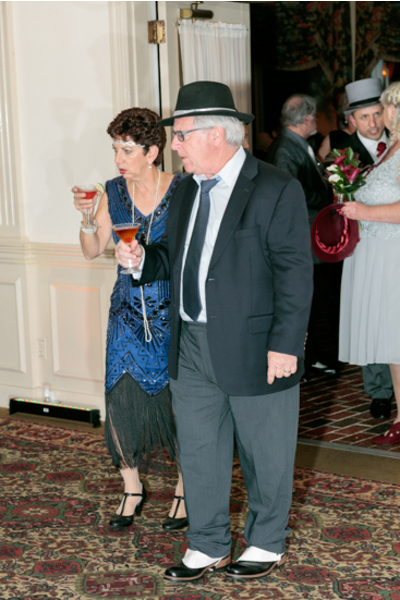 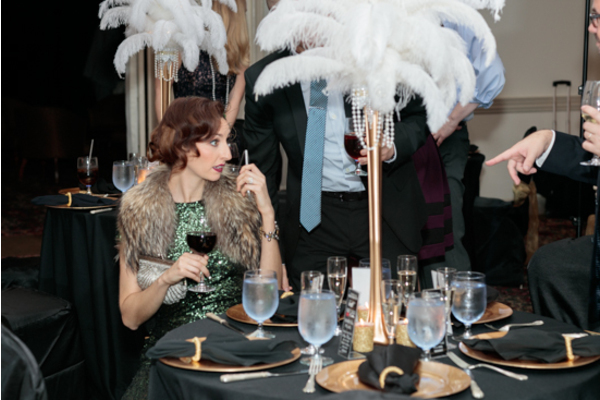 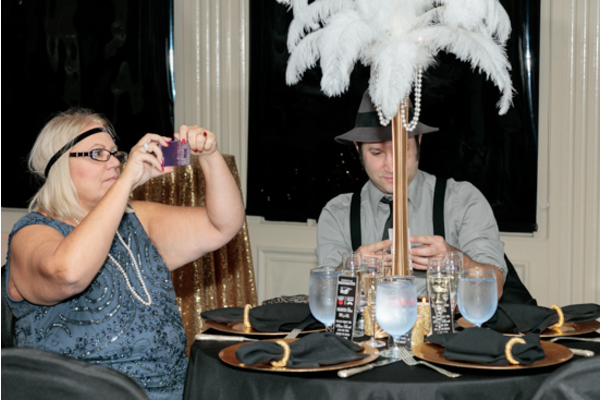 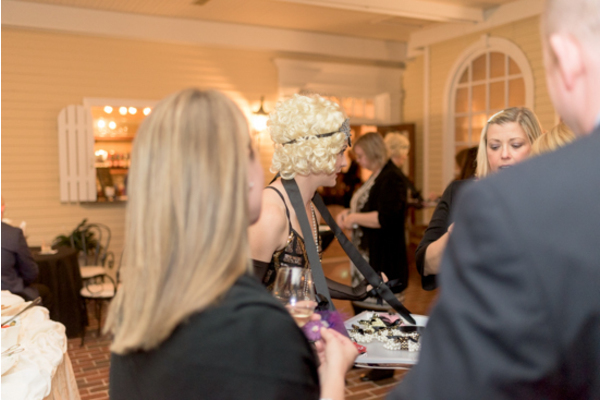 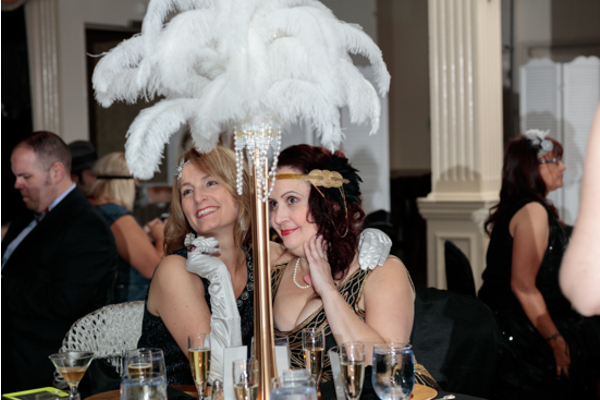 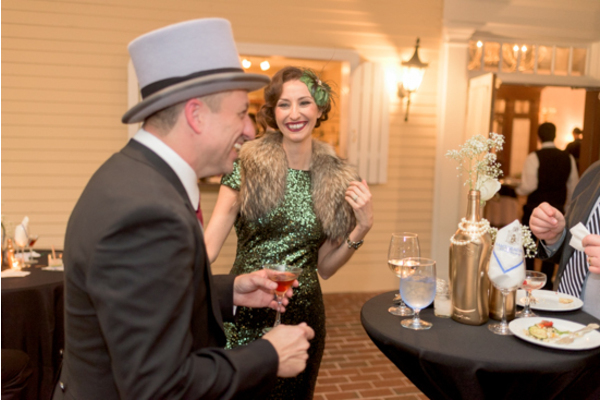 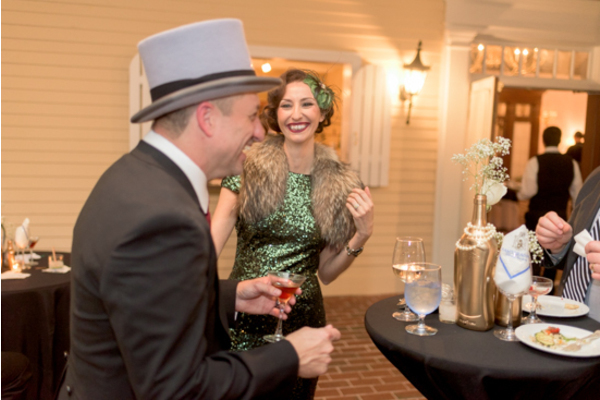 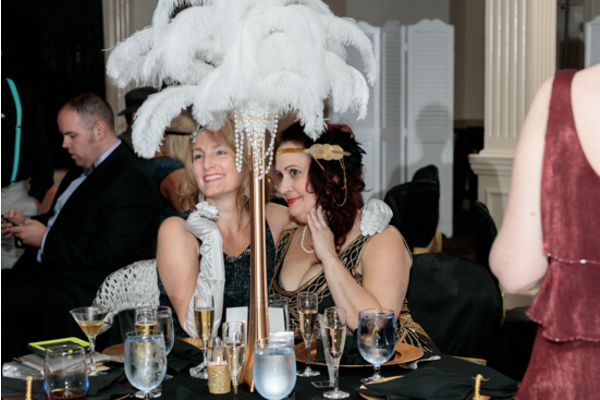 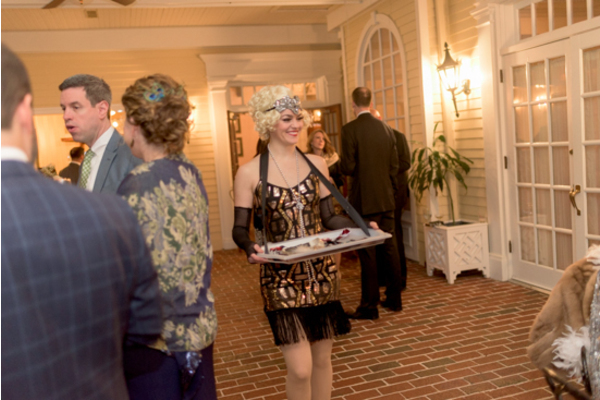 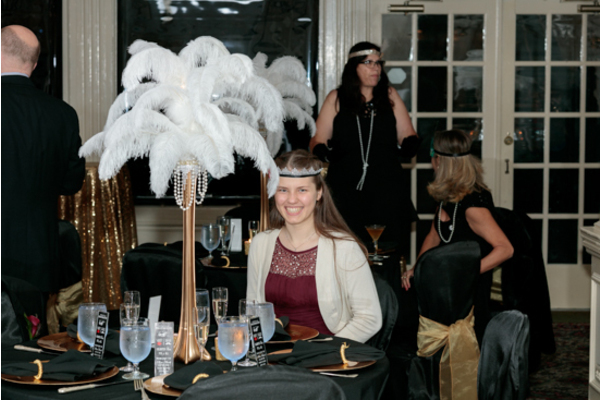 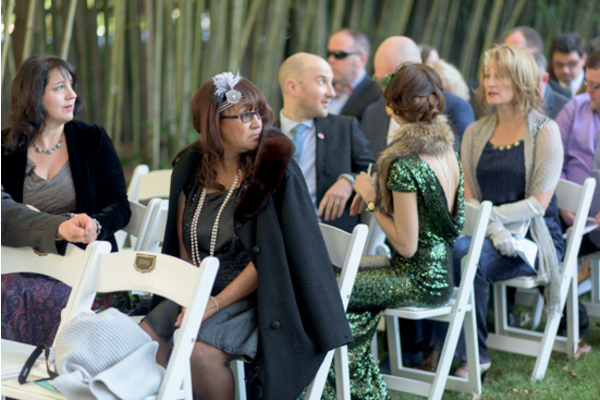 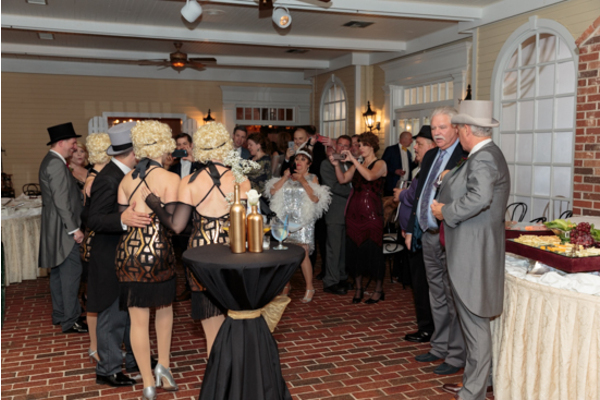 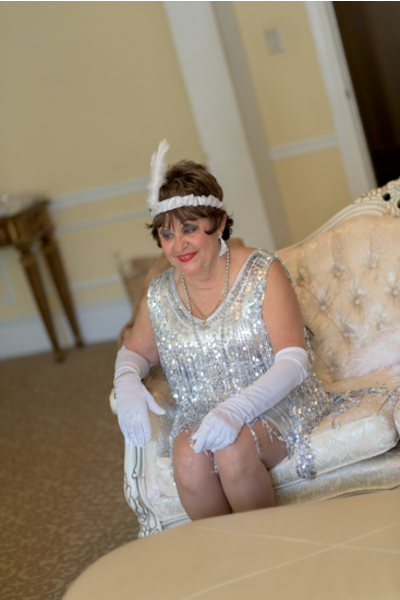 Everybody was decked out in true 1920’s fashion and it was nothing short of fabulous. 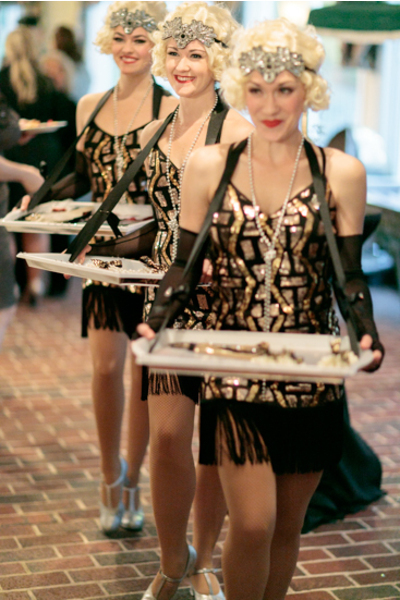 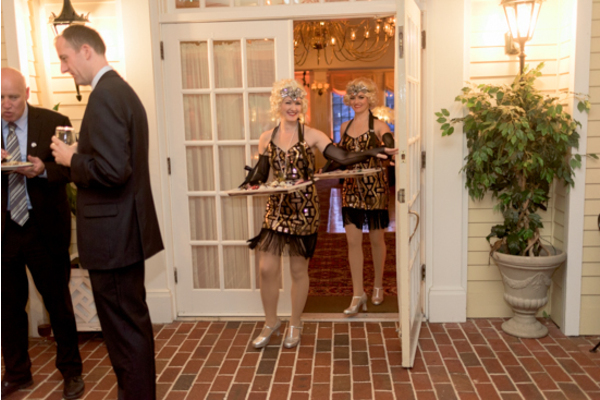 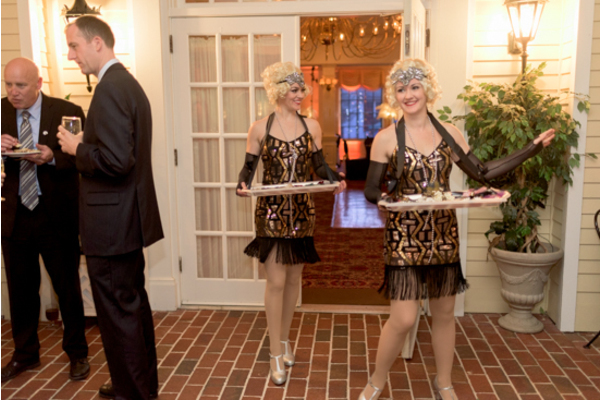 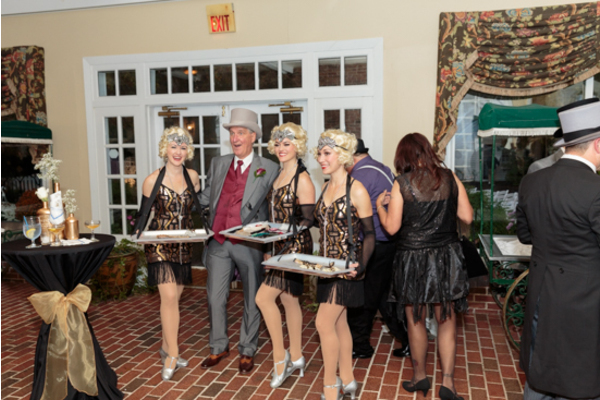 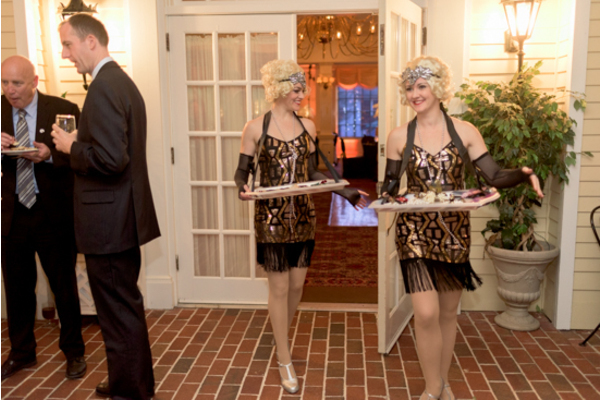 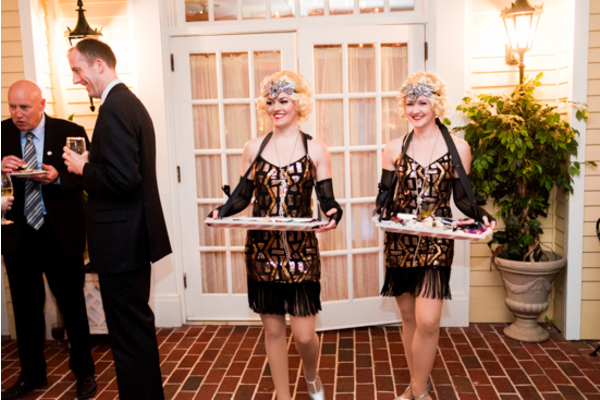 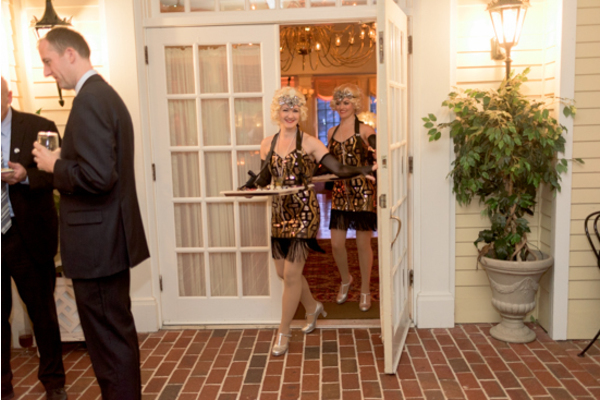 Everyone was greeted by a group of enchanting flappers who performed a dance routine for the guests. 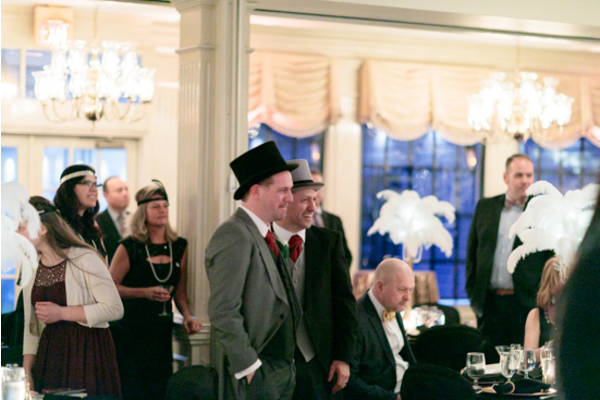 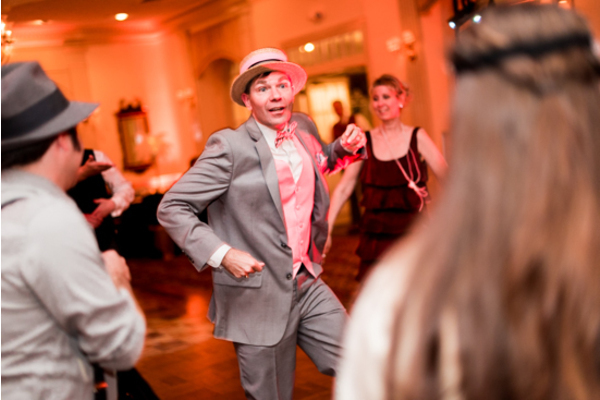 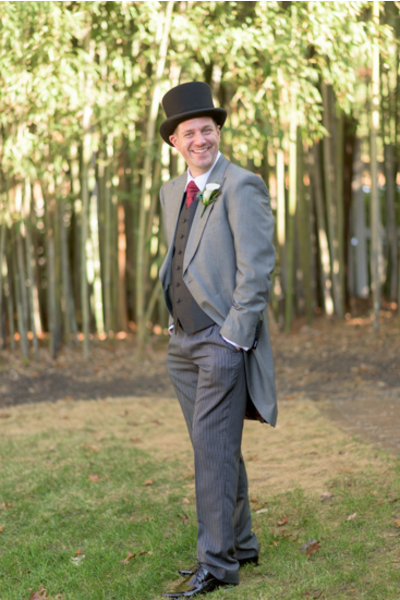 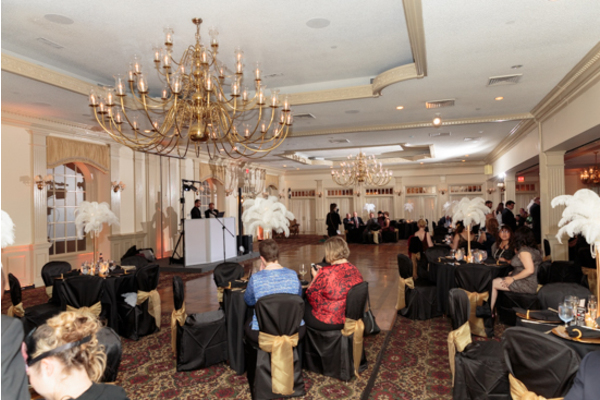 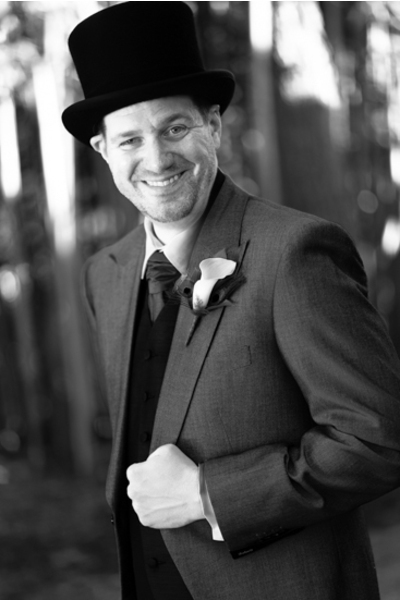 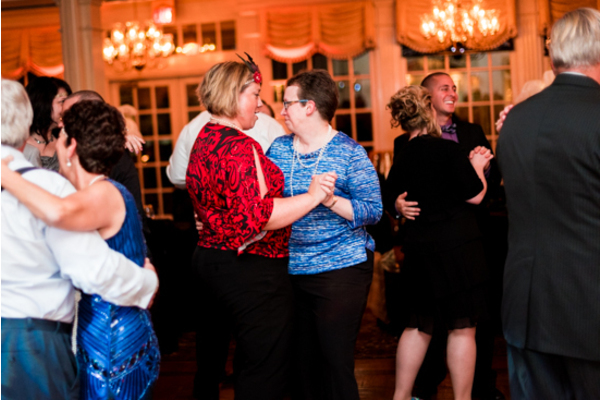 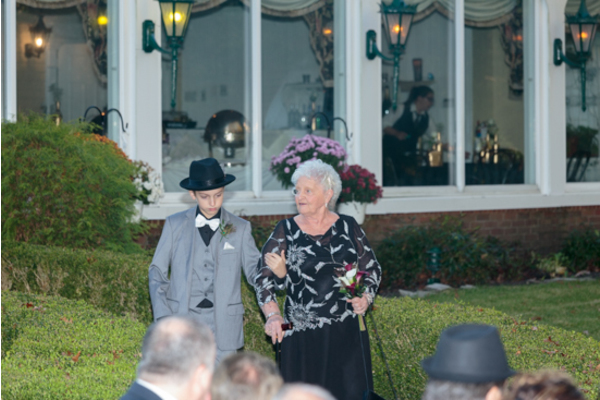 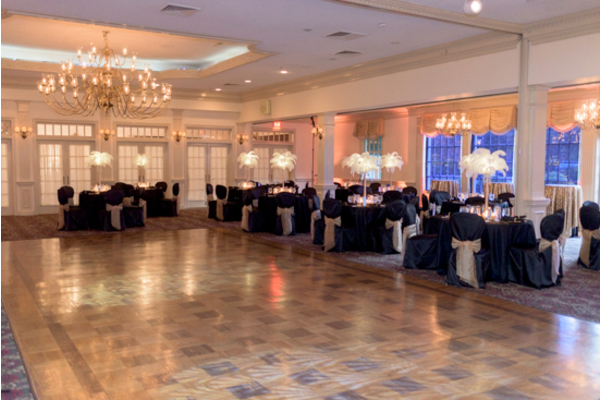 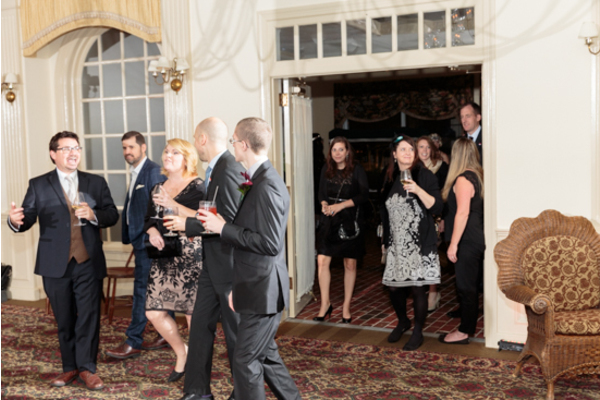 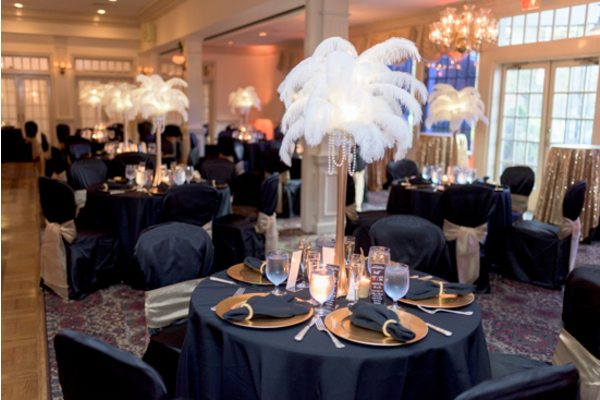 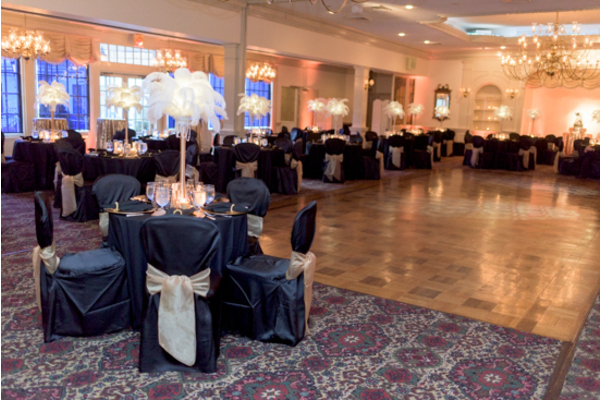 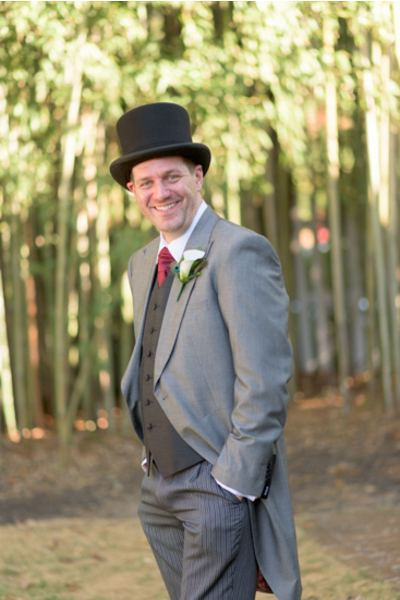 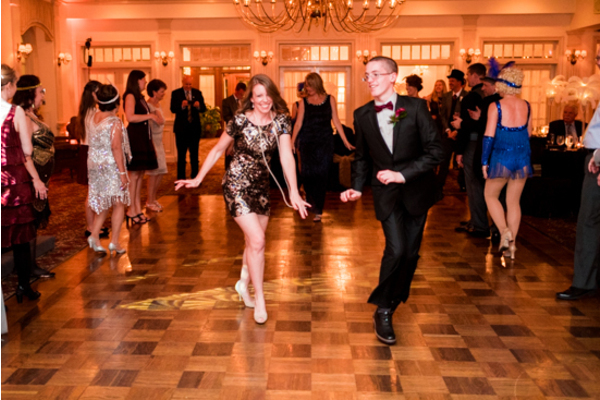 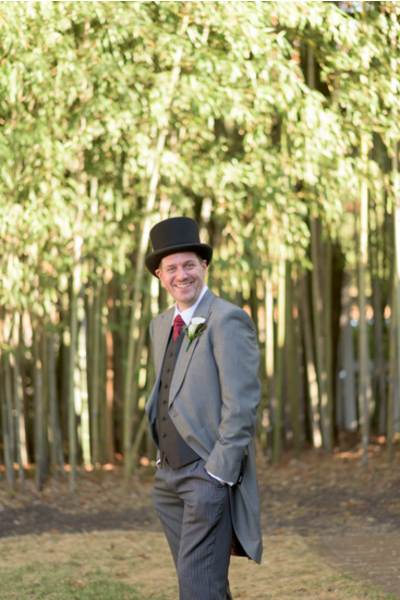 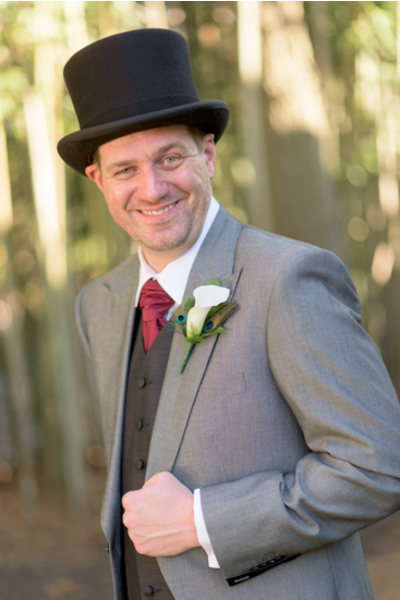 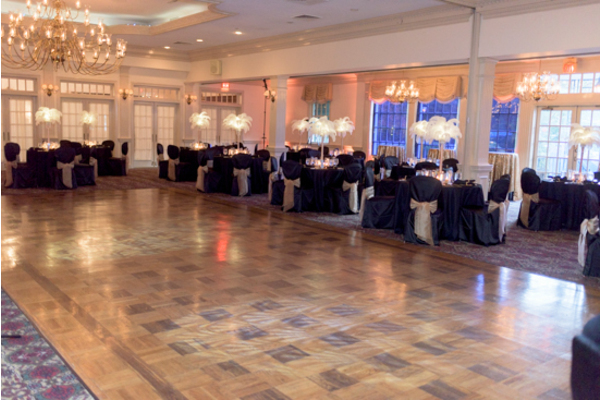 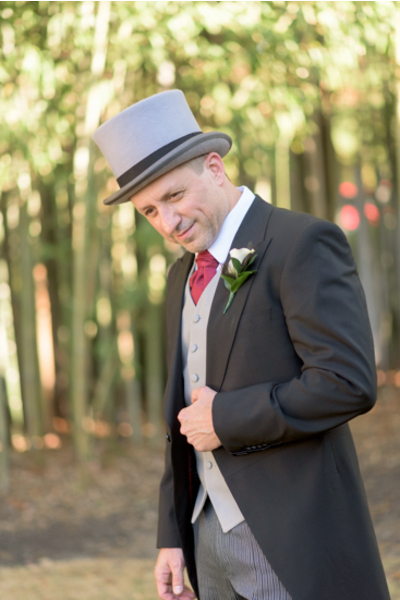 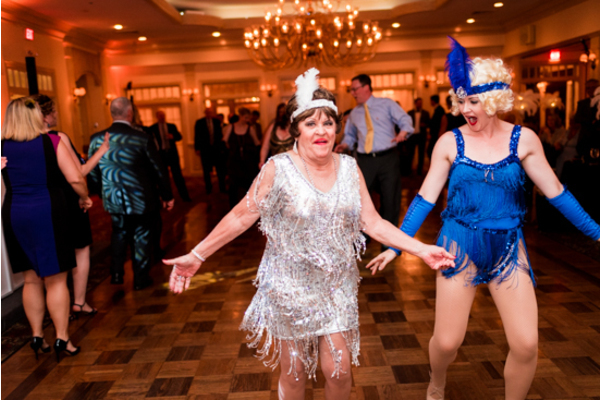 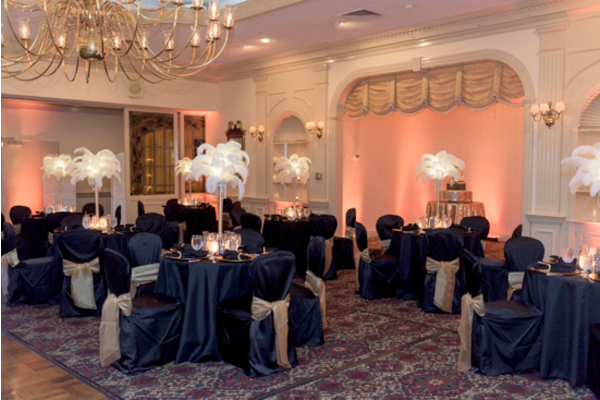 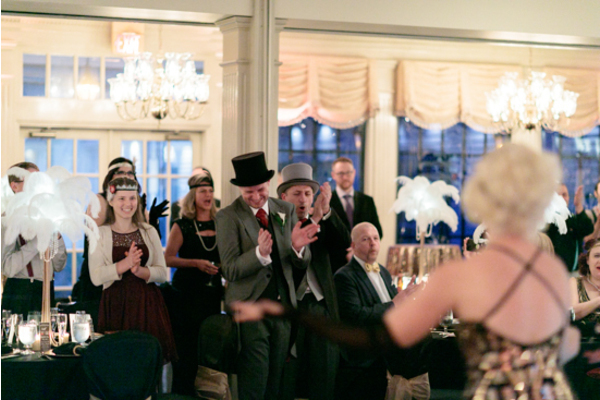 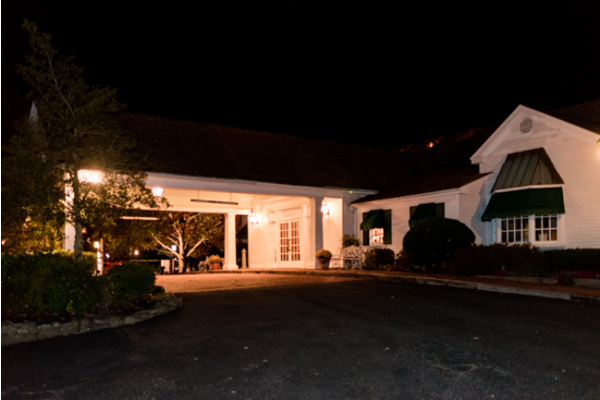 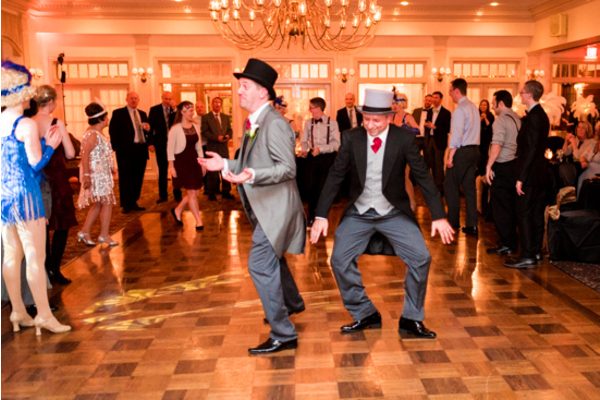 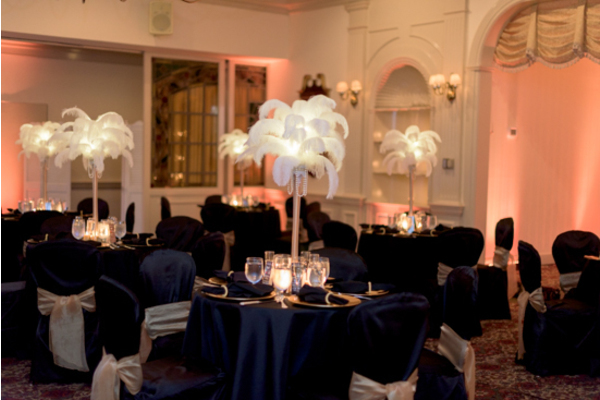 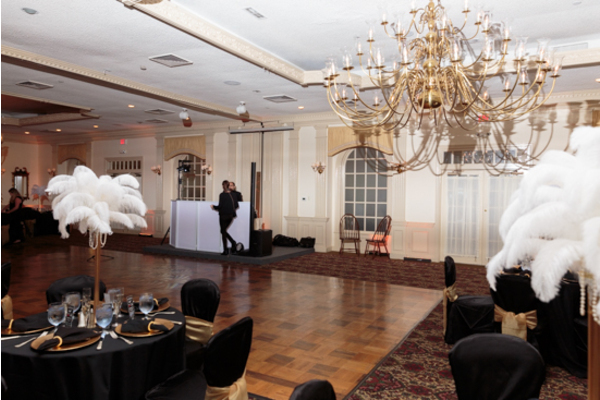 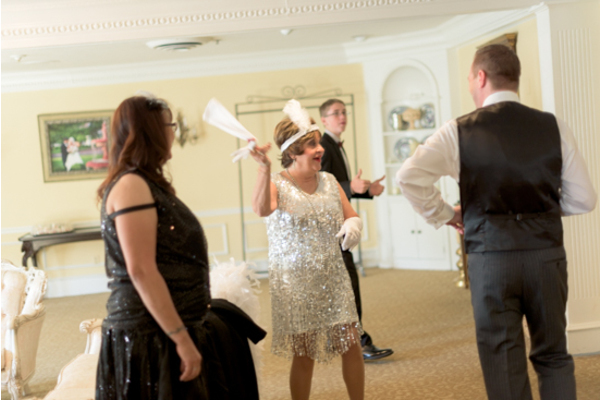 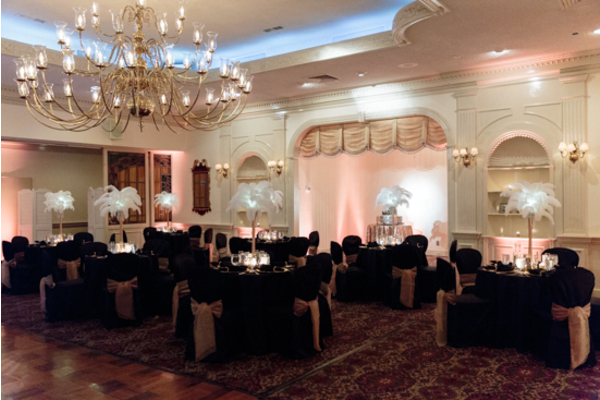 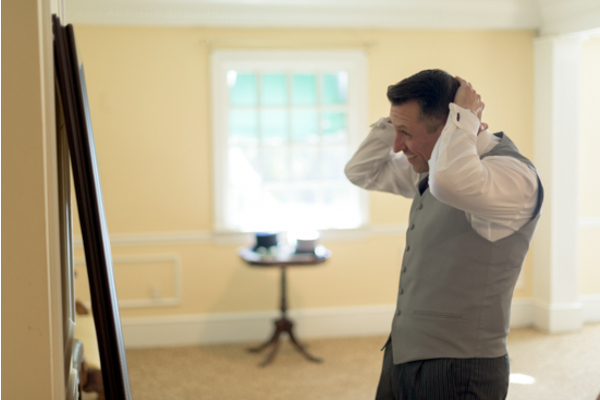 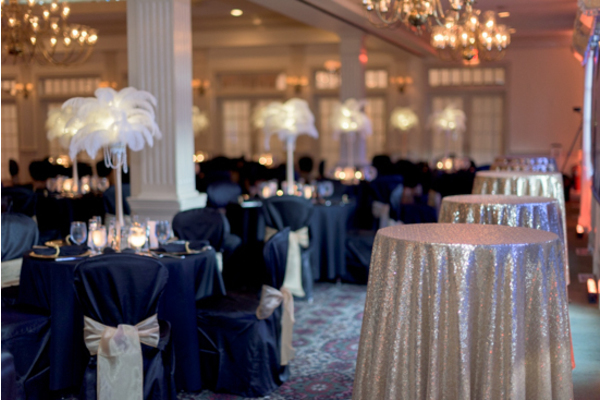 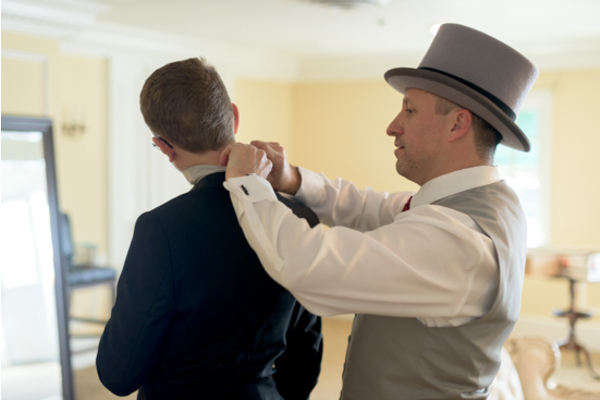 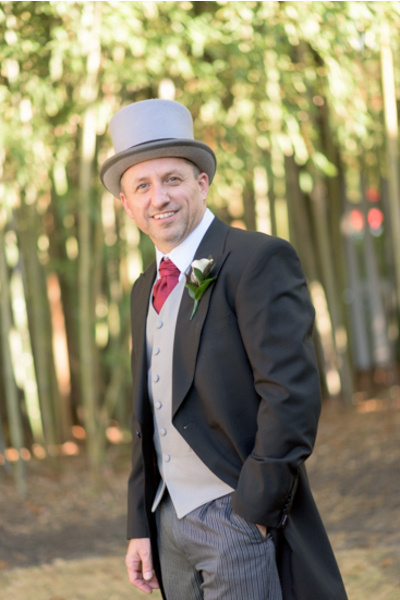 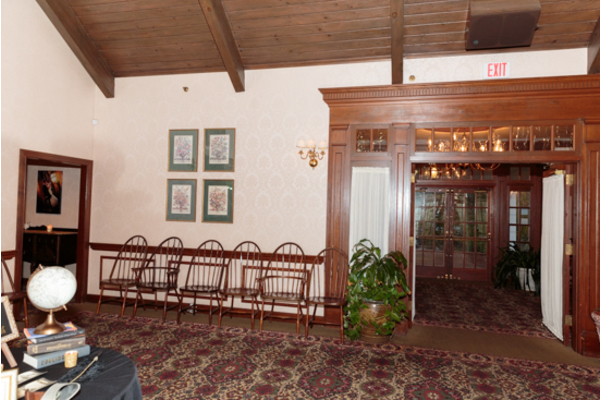 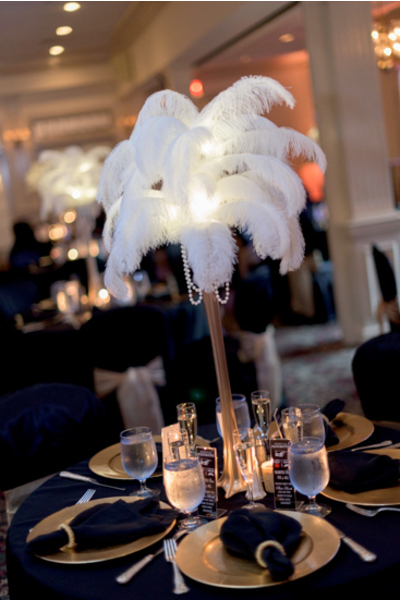 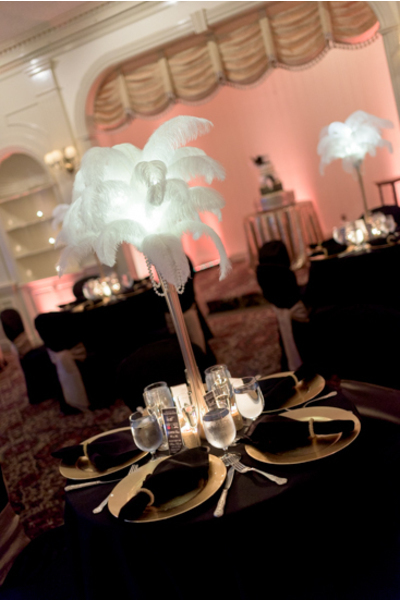 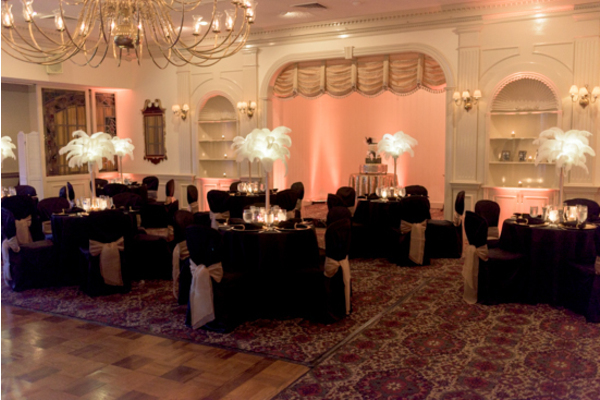 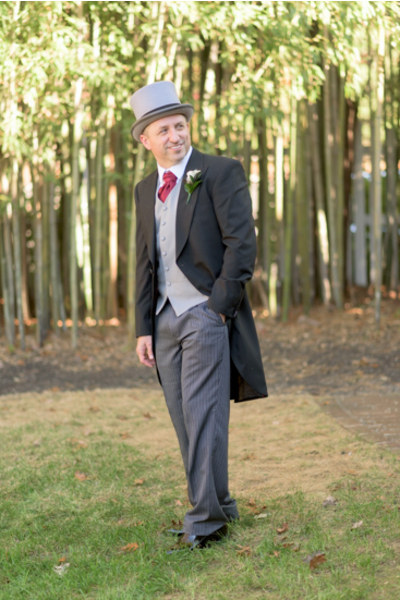 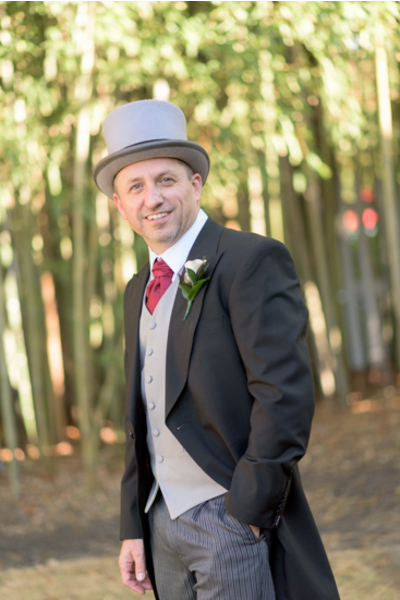 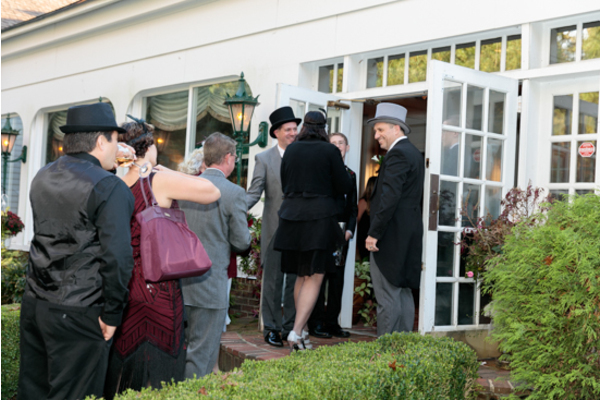 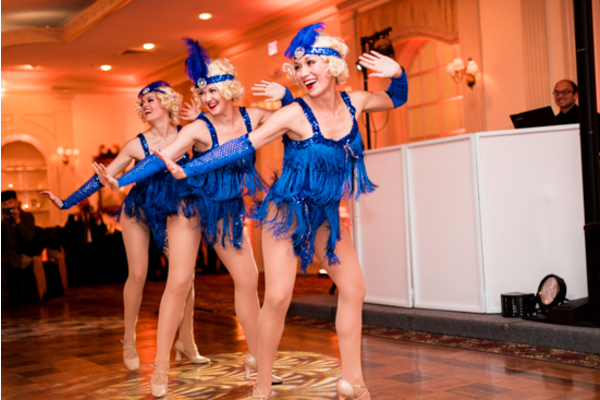 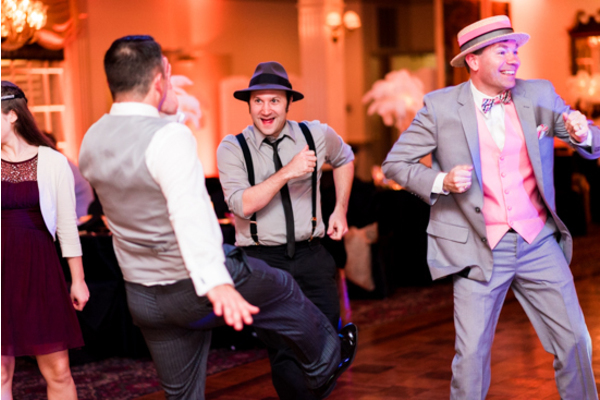 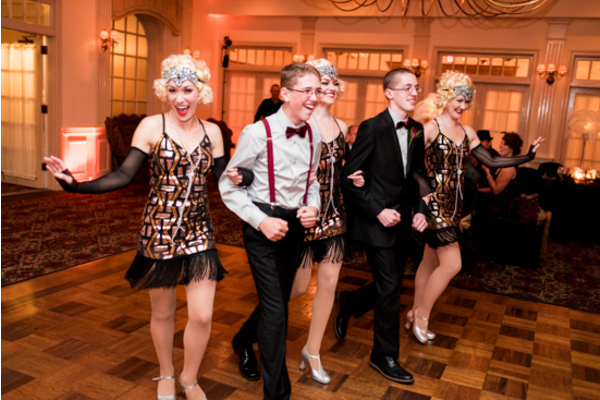 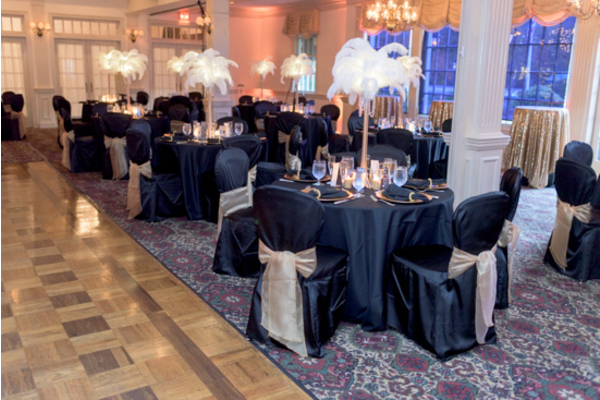 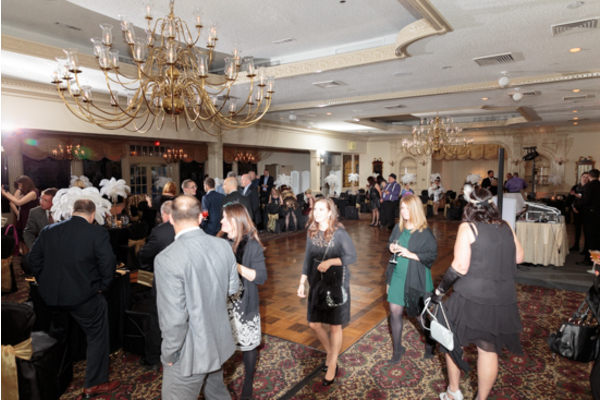 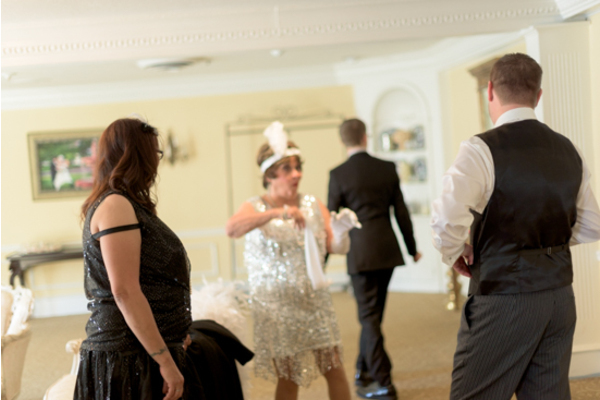 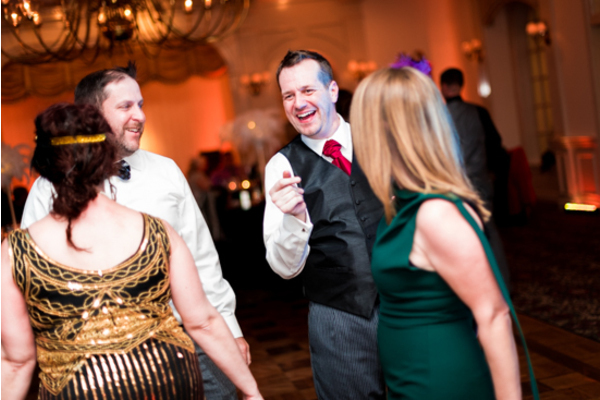 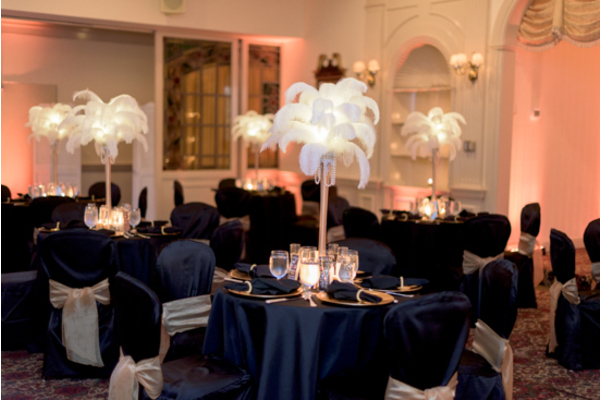 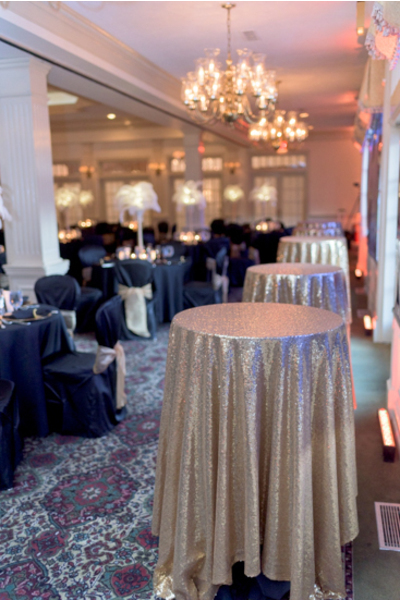 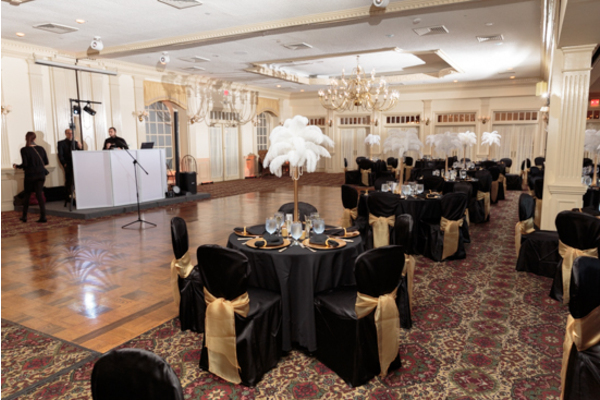 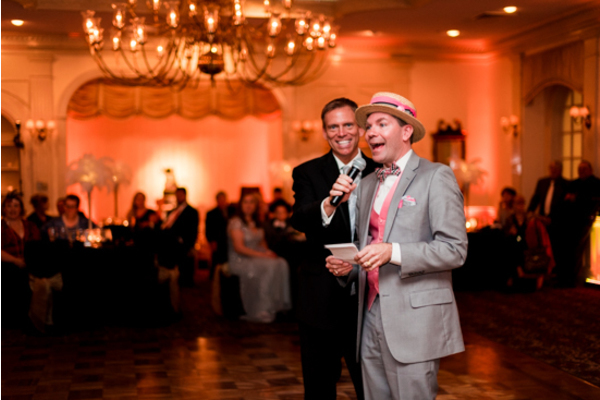 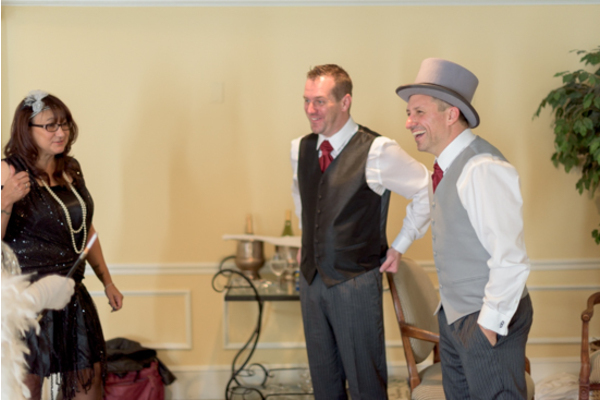 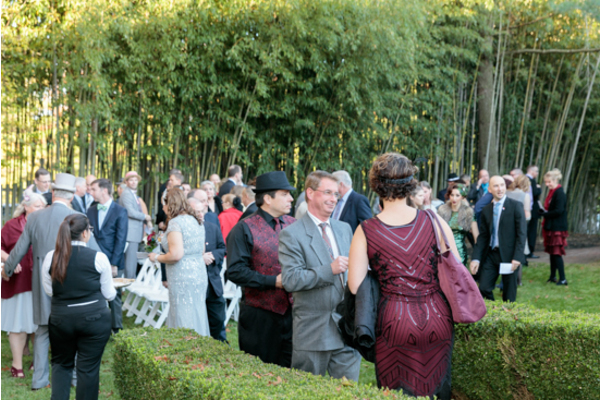 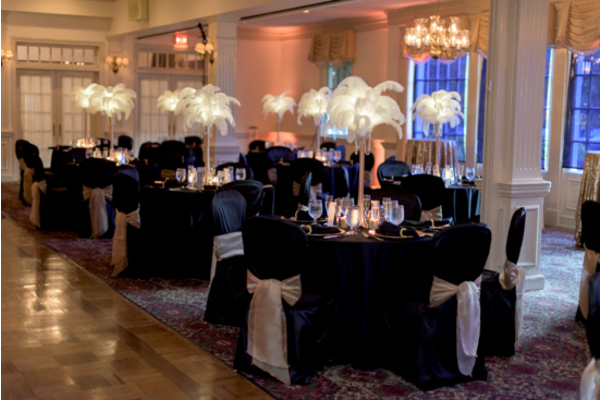 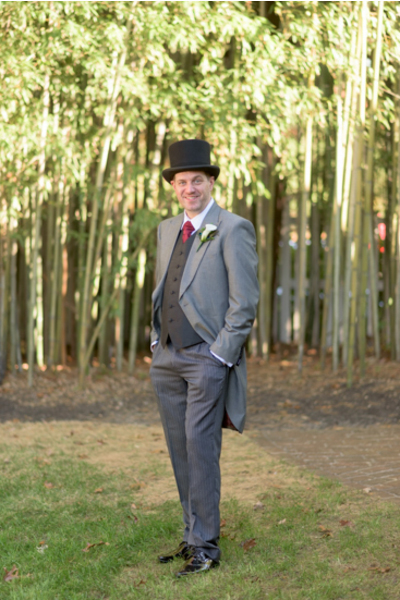 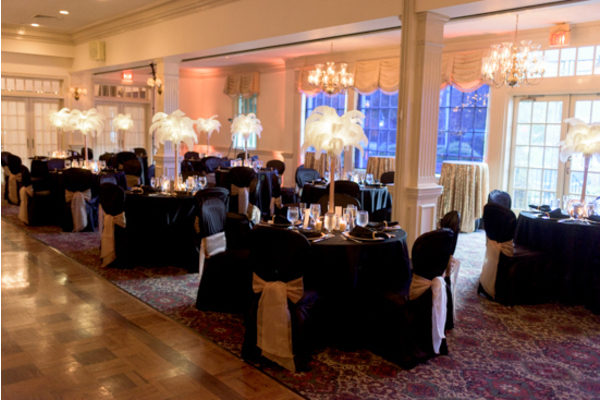 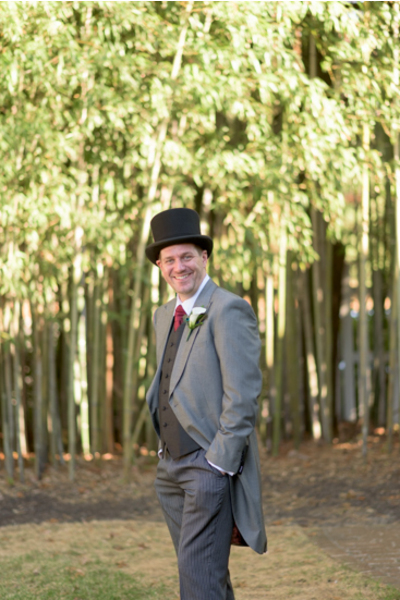 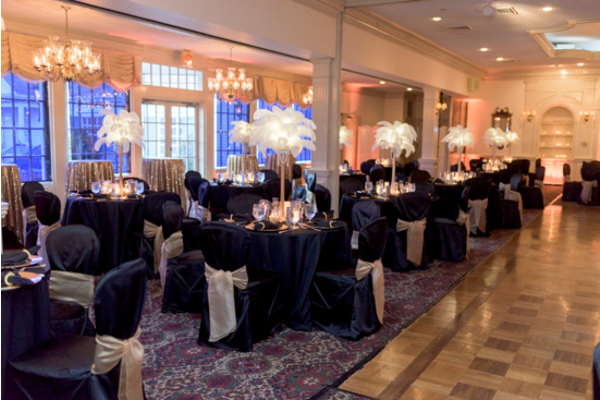 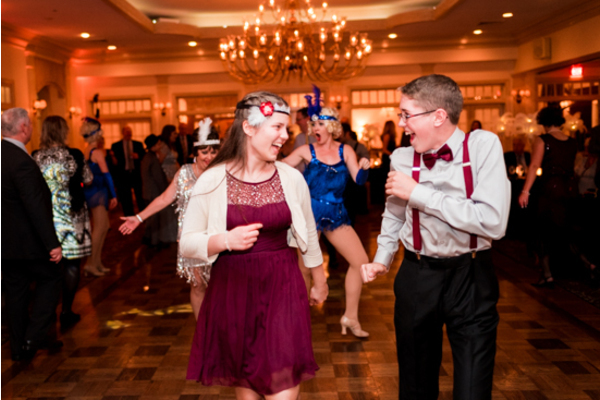 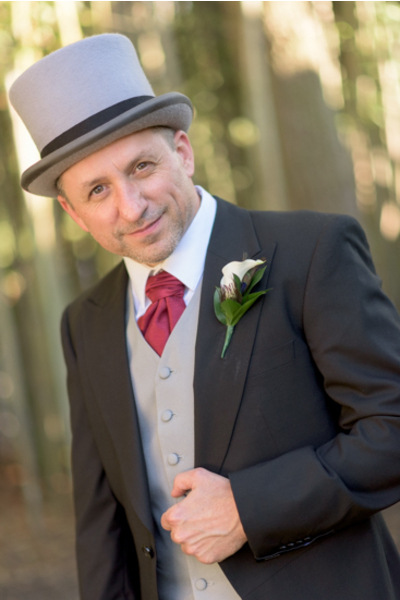 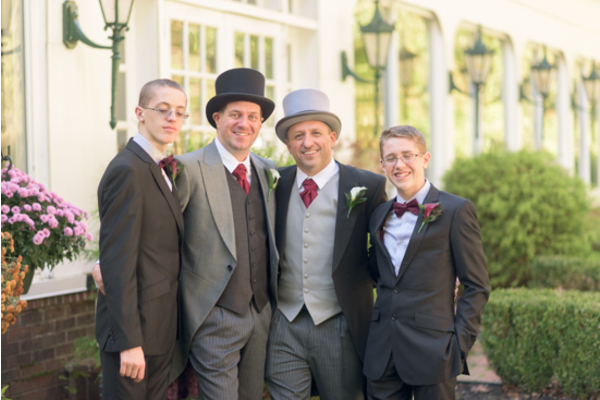 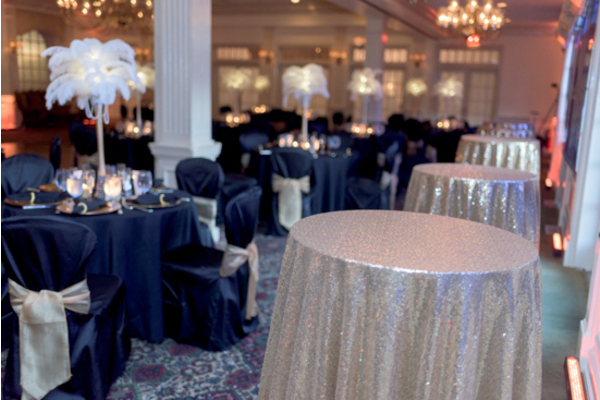 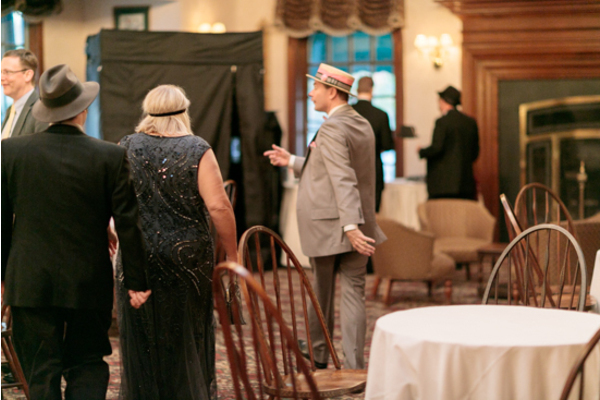 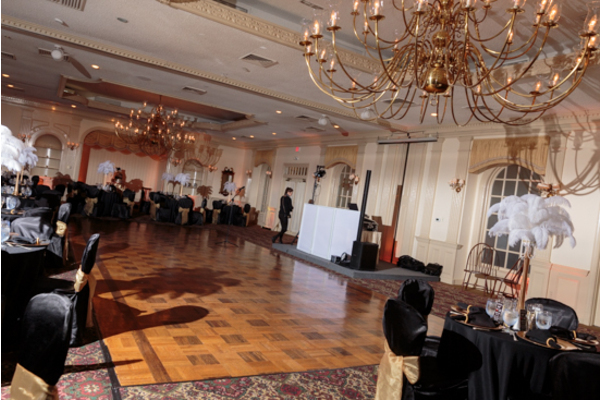 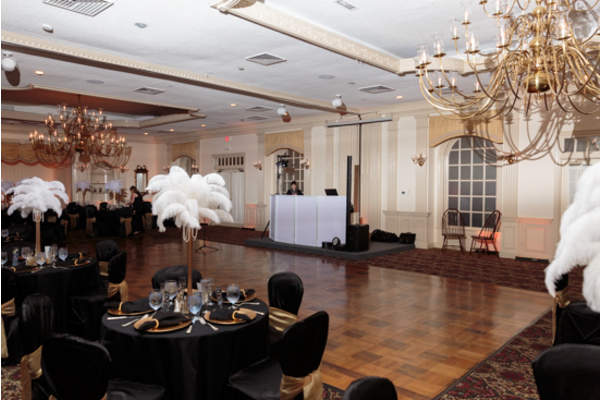 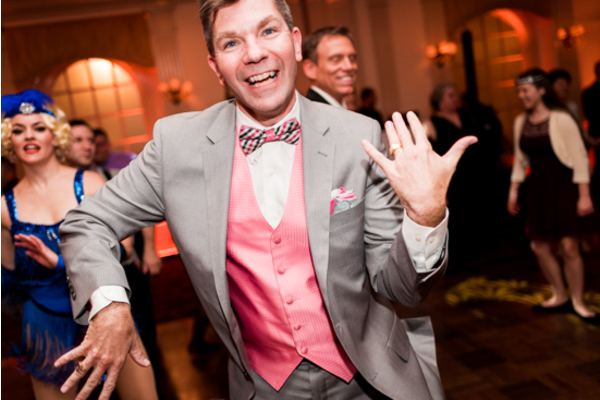 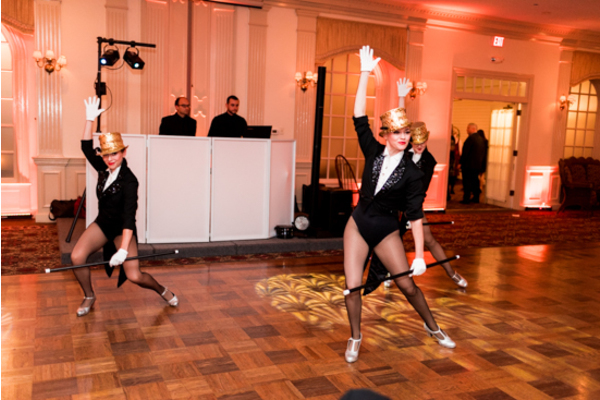 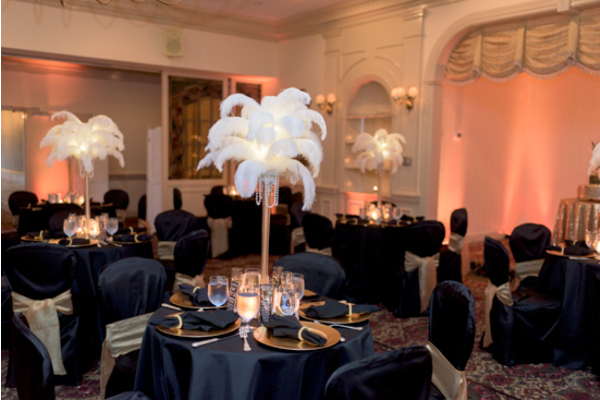 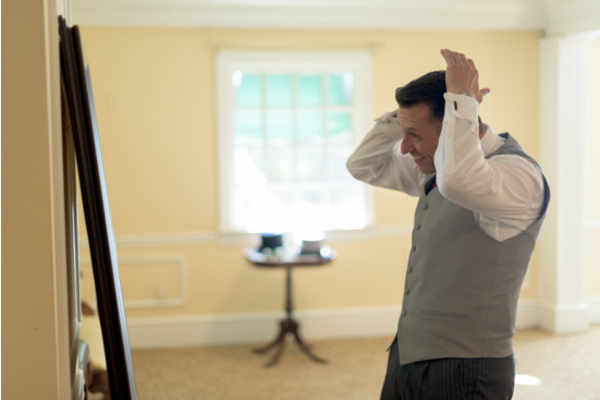 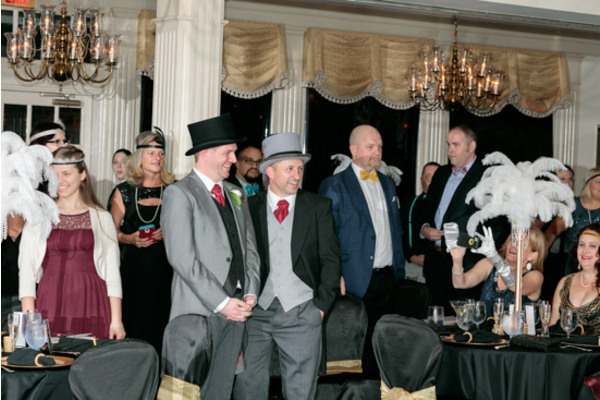 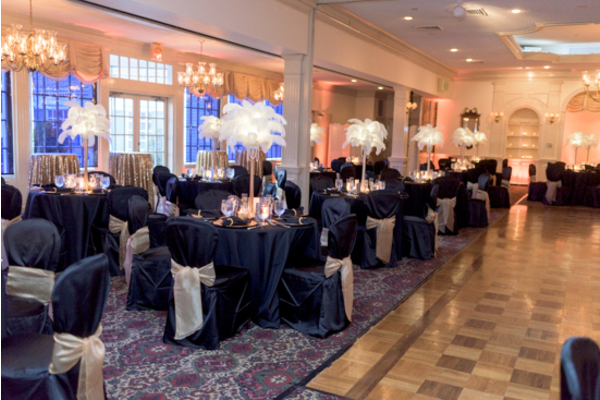 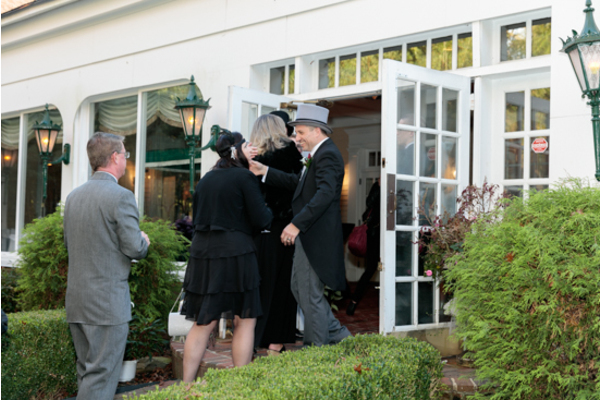 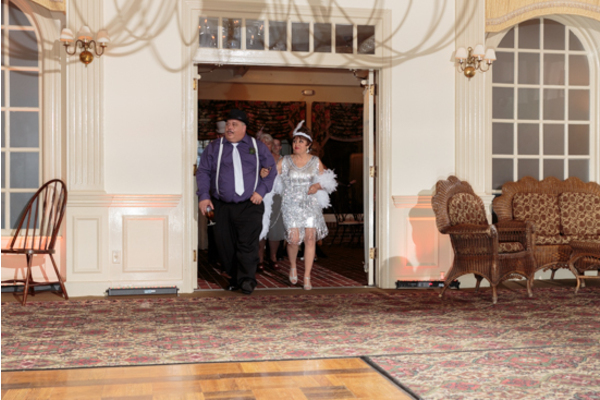 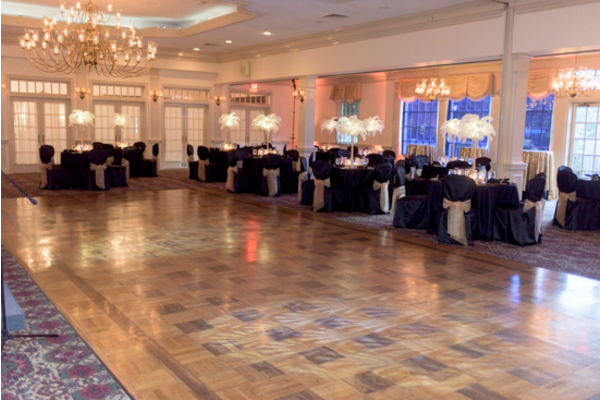 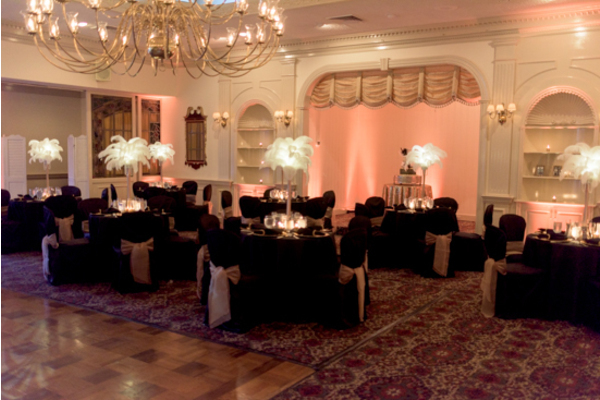 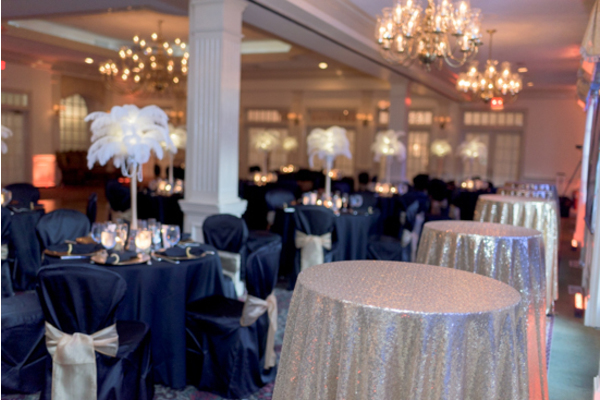 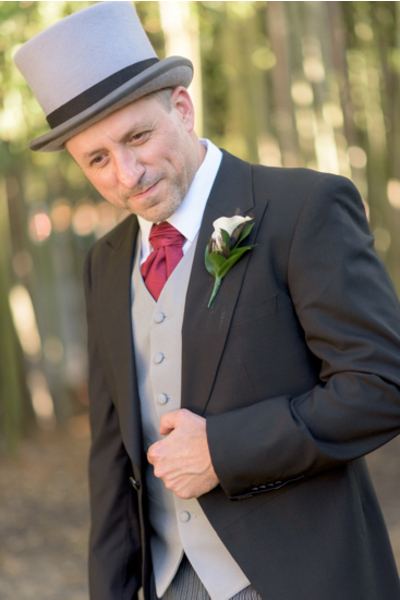 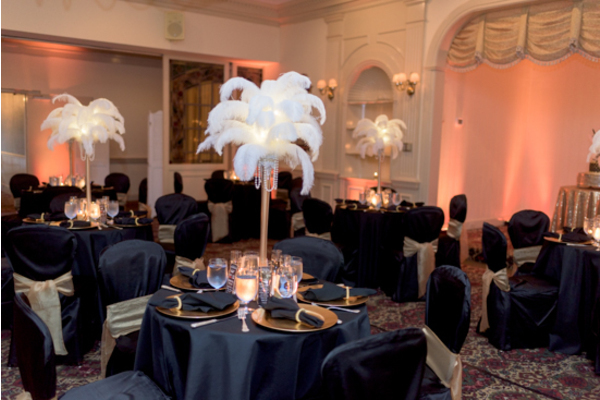 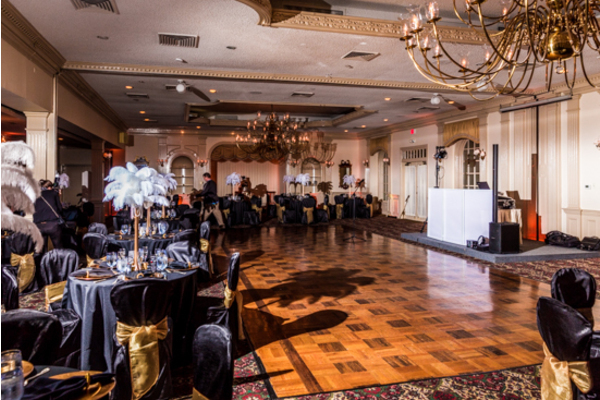 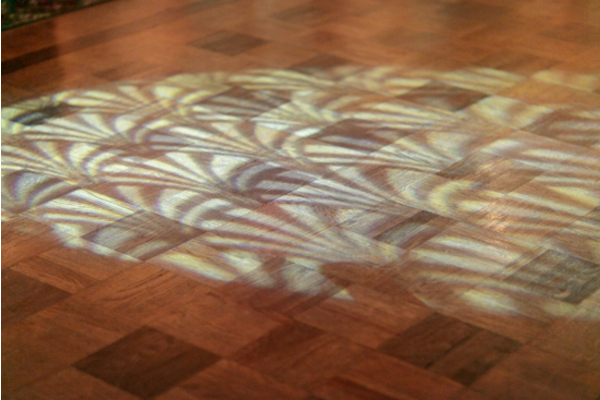 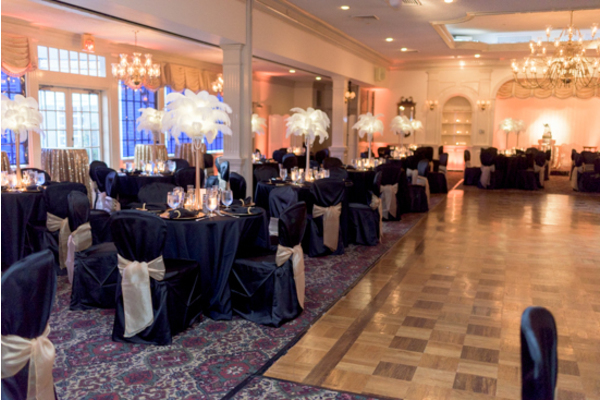 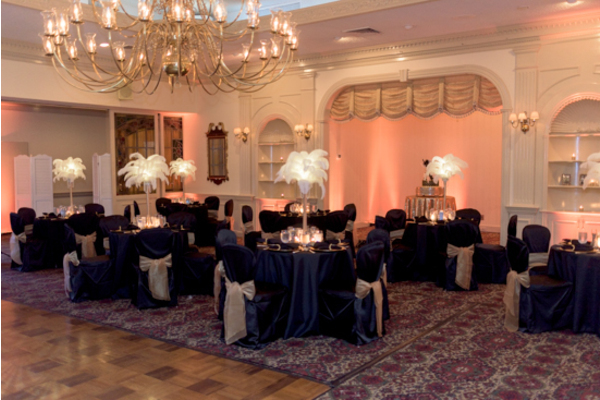 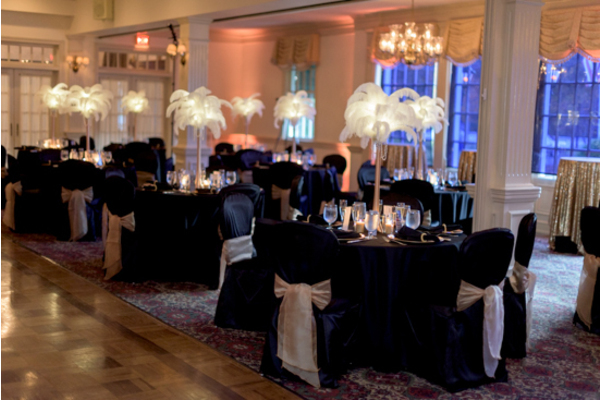 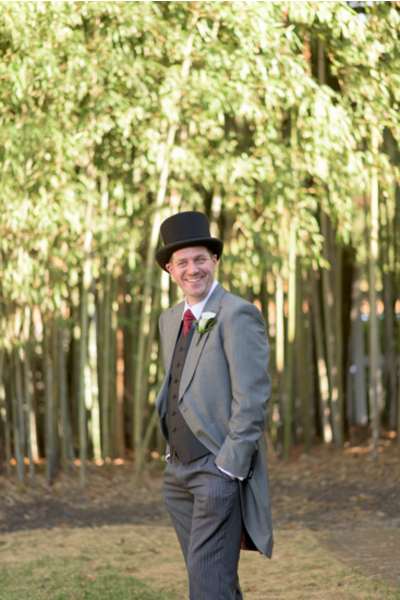 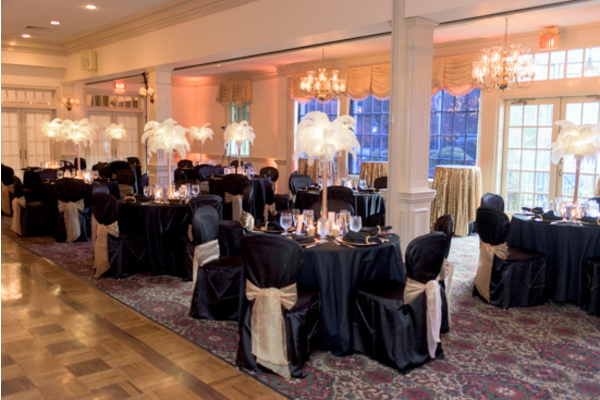 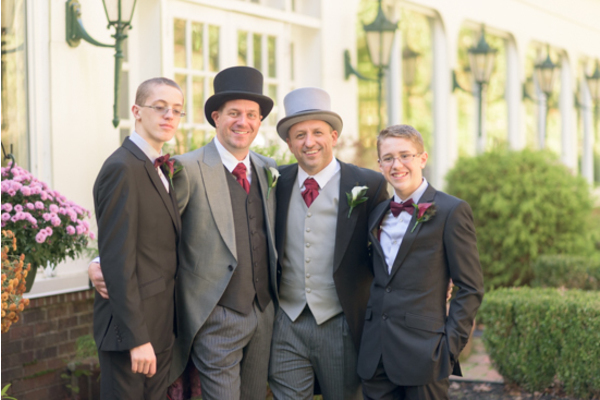 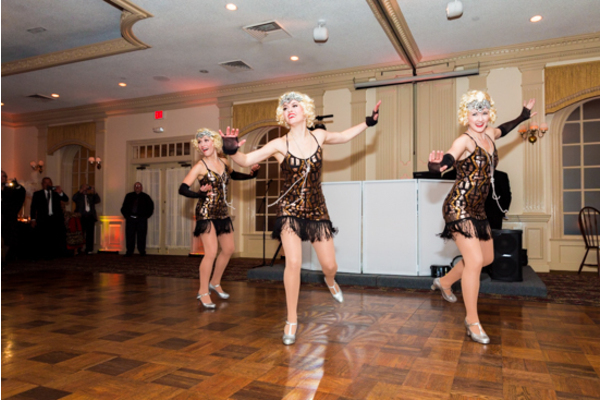 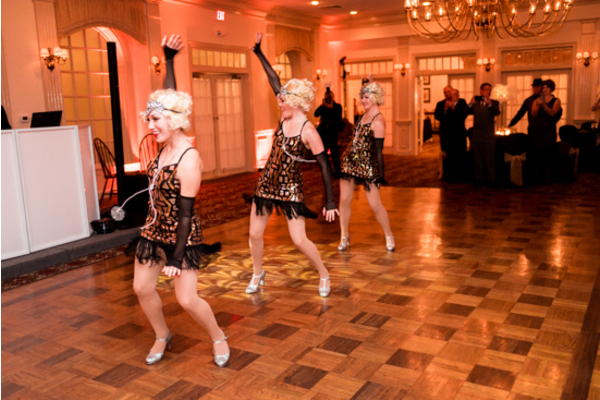 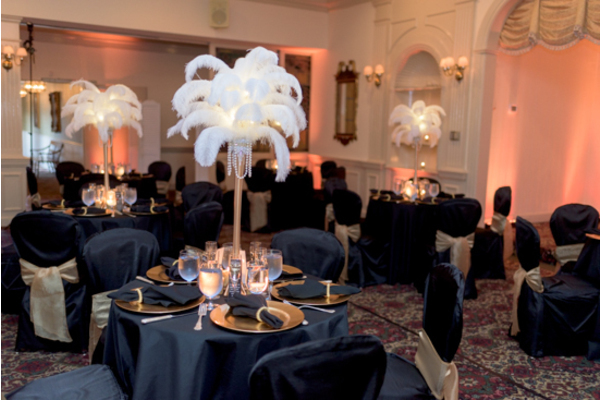 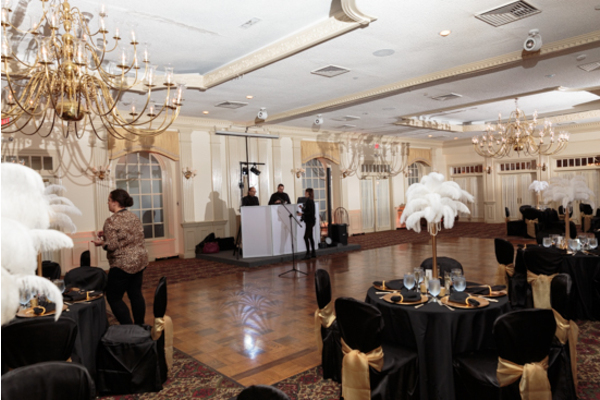 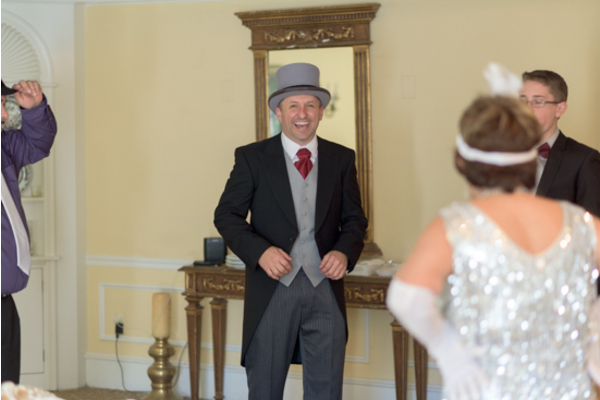 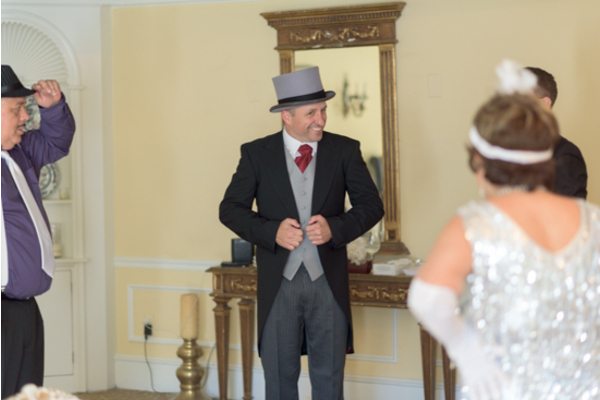 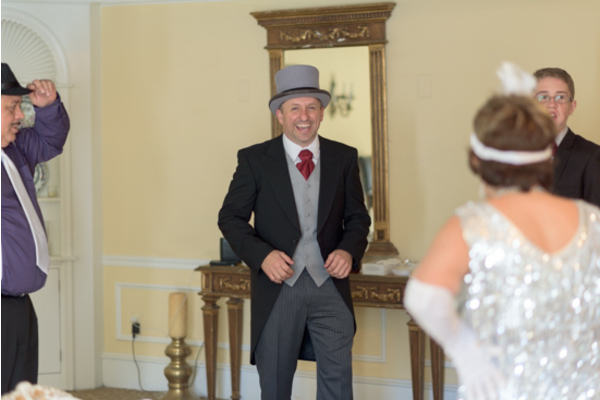 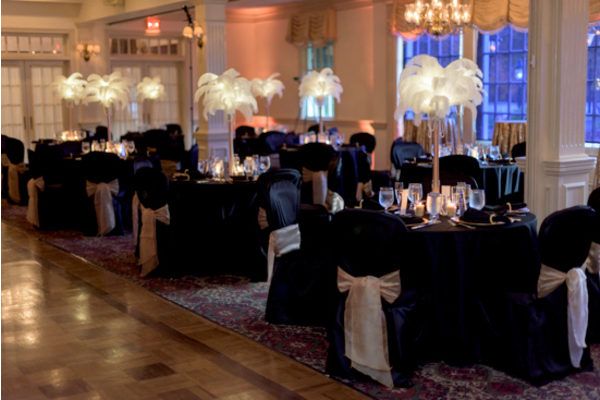 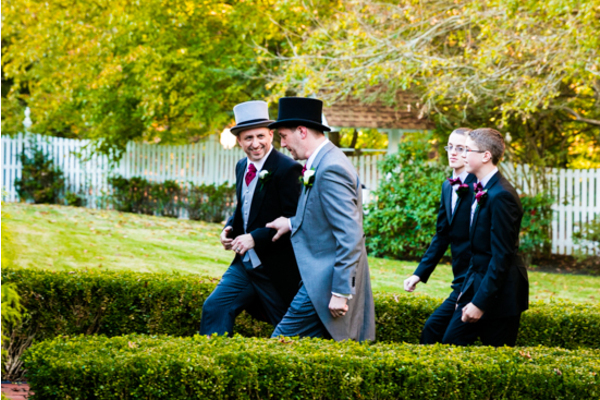 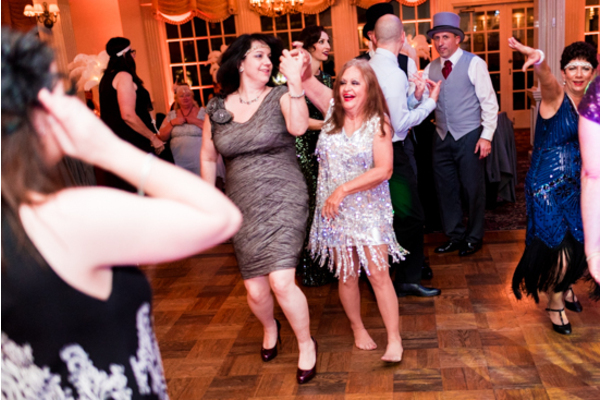 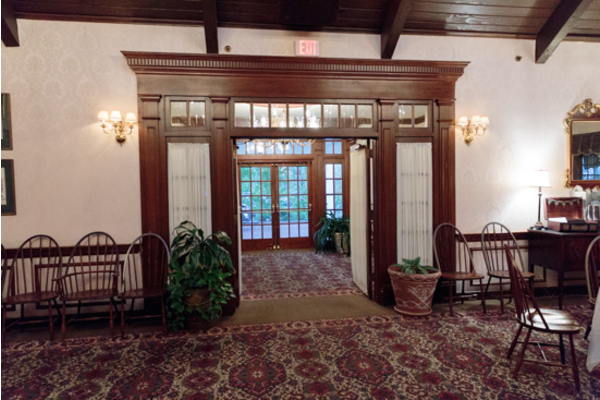 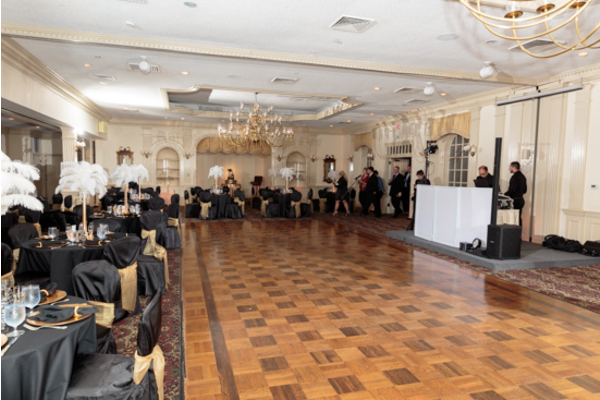 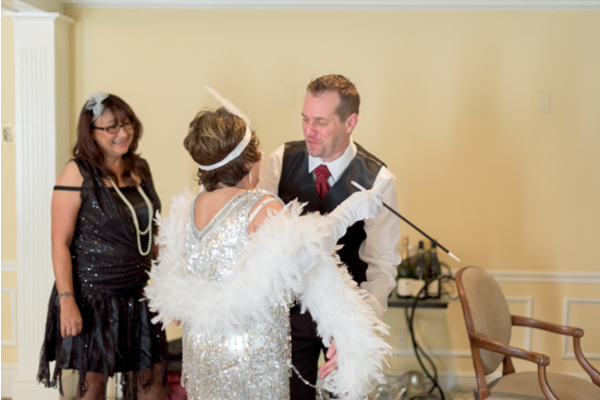 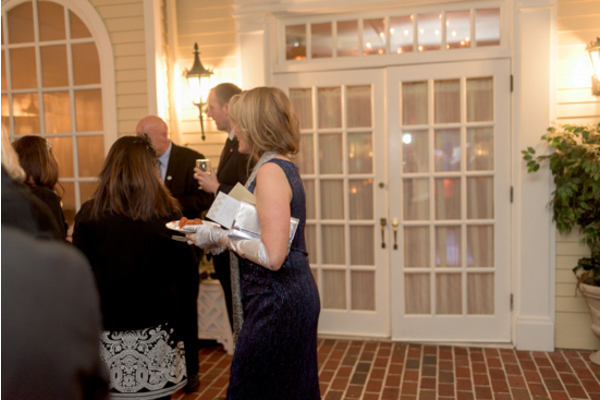 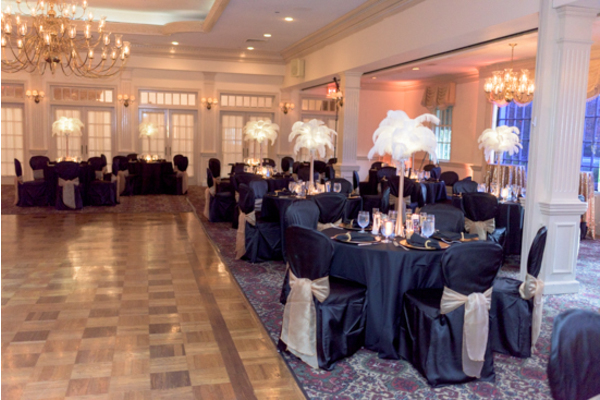 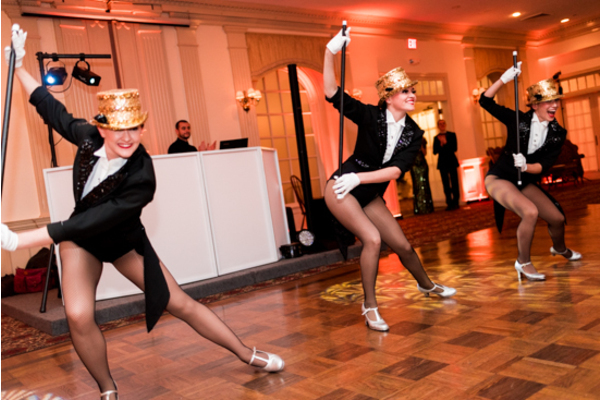 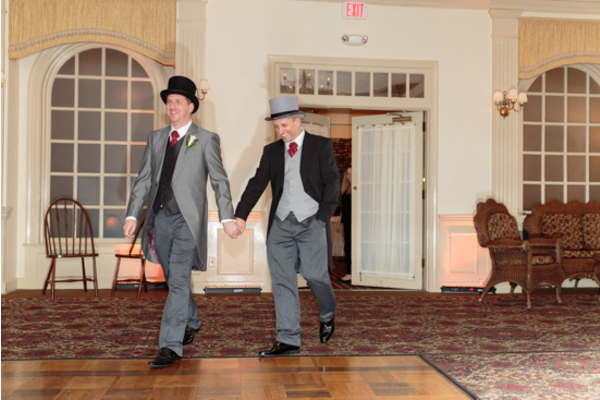 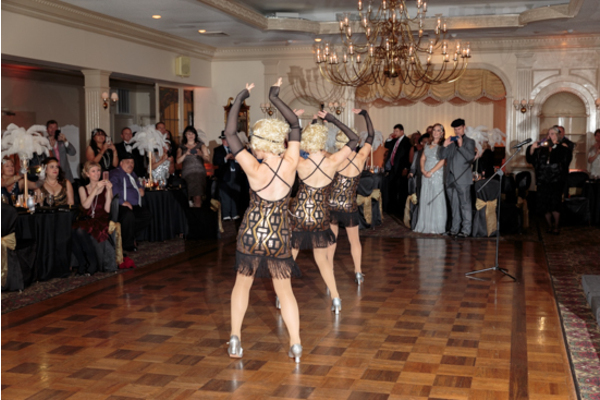 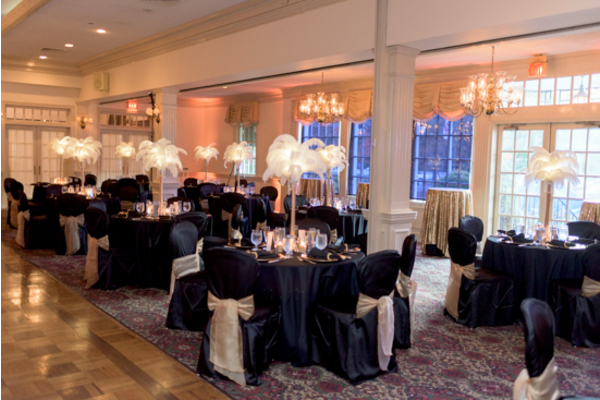 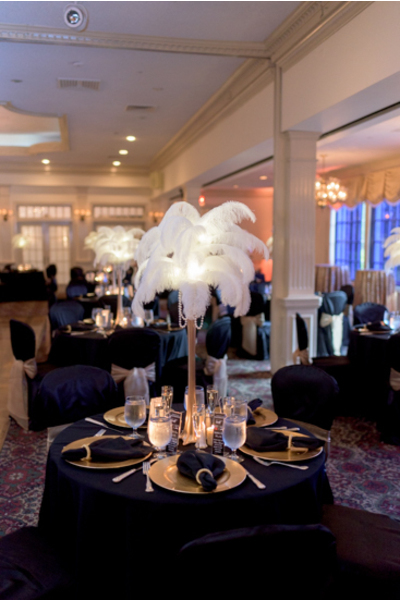 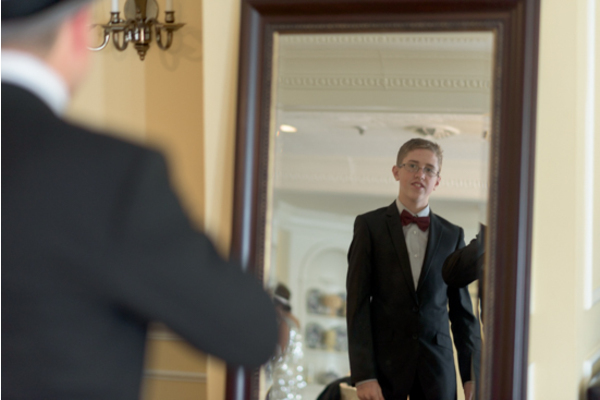 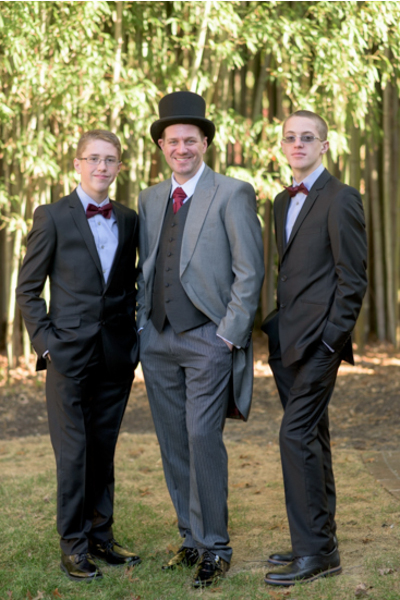 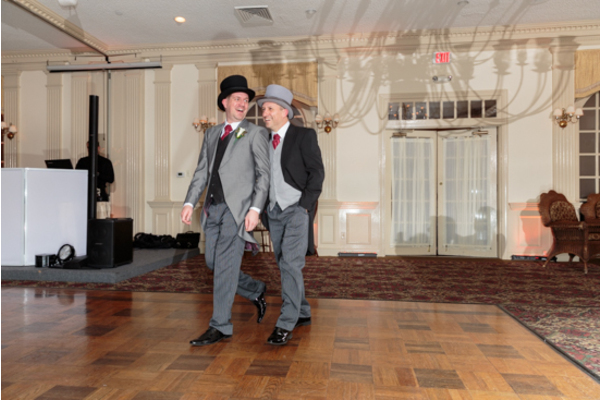 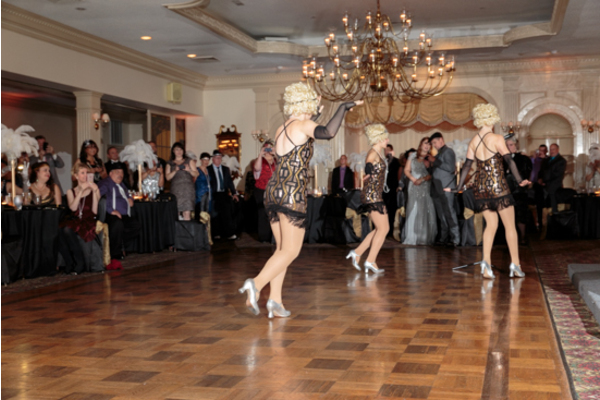 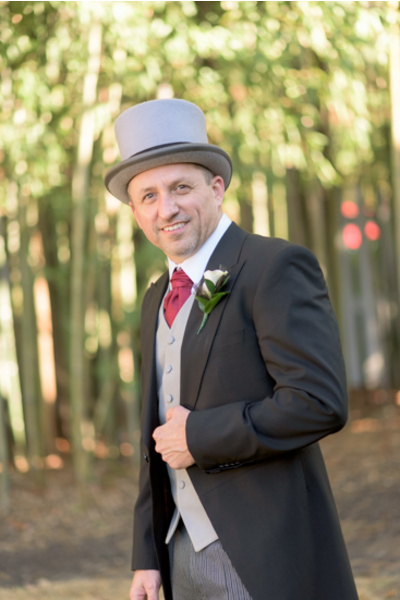 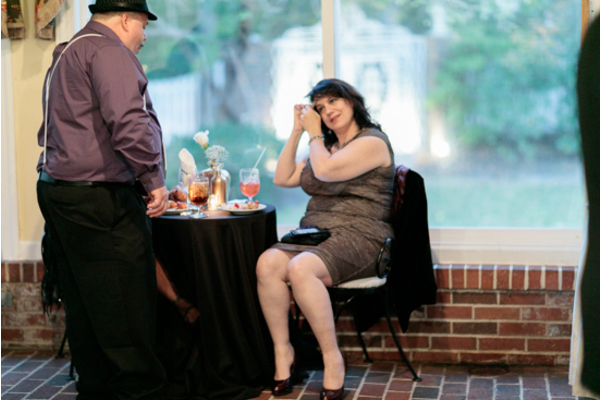 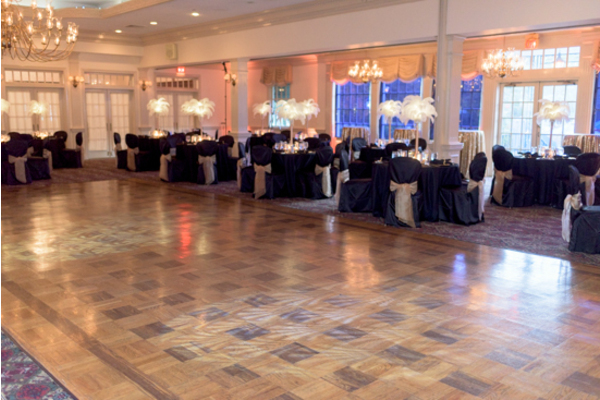 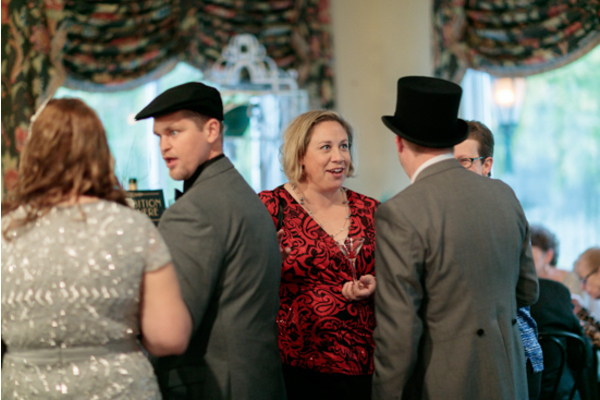 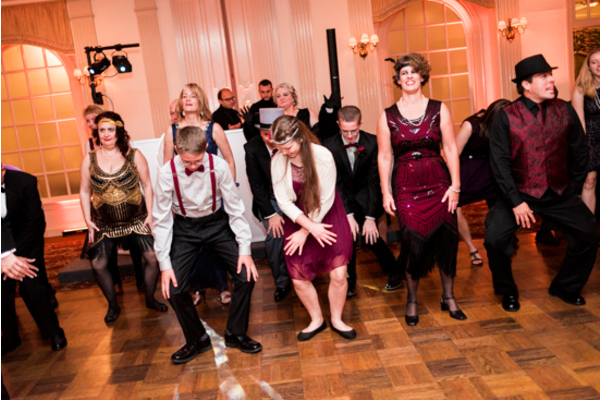 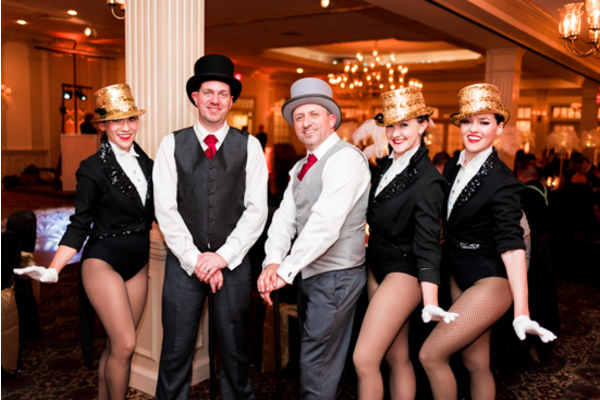 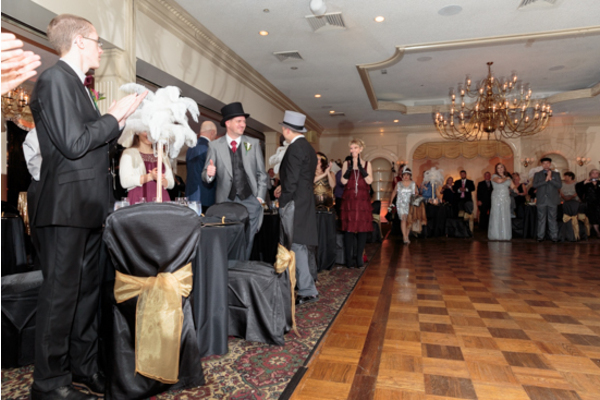 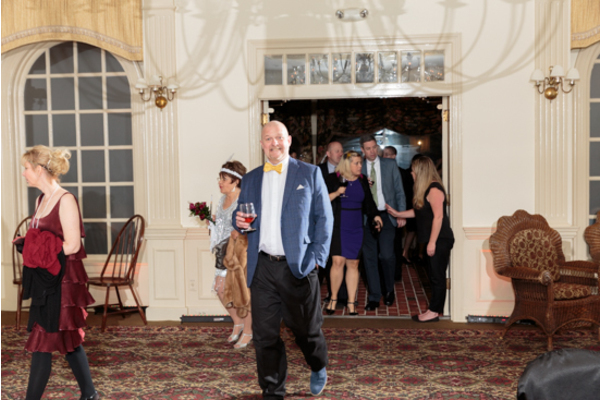 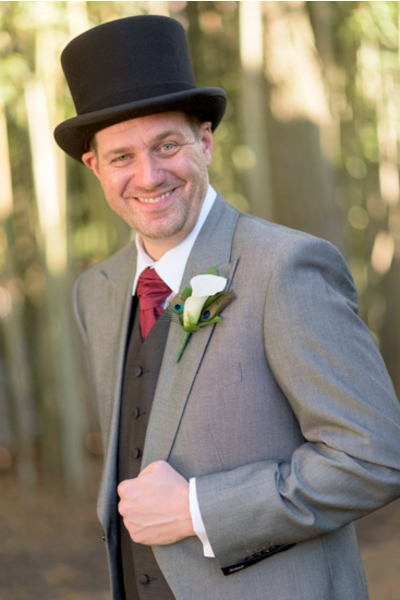 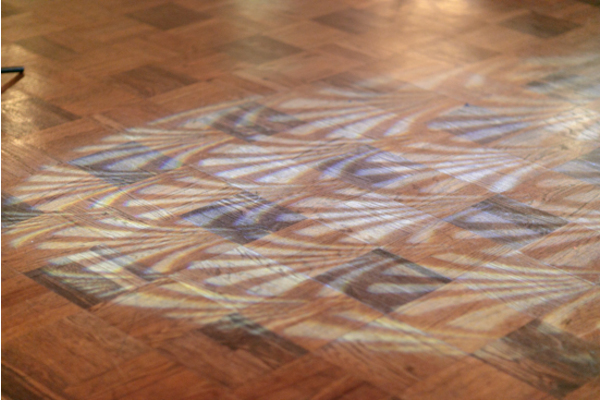 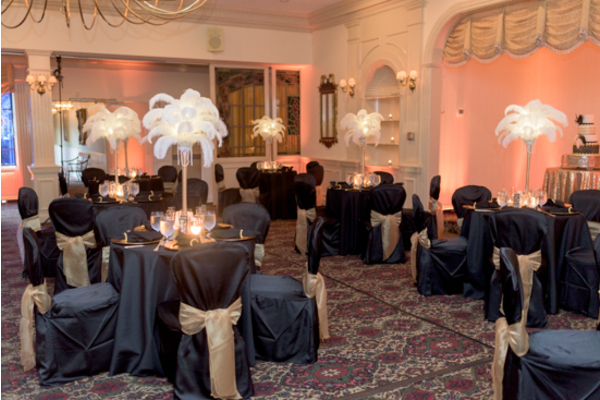 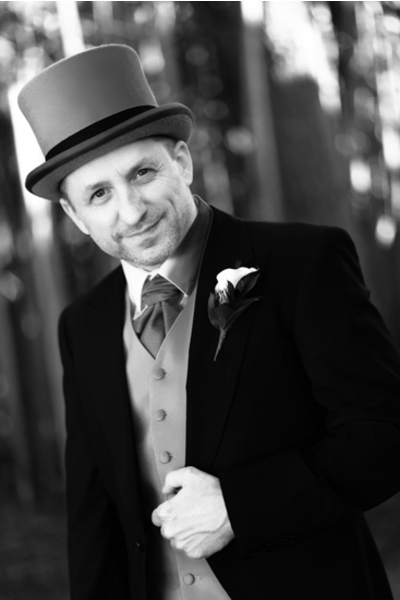 Throughout the night, our NJ Wedding DJ had everybody from flappers to guests on their feet and swinging their hips. 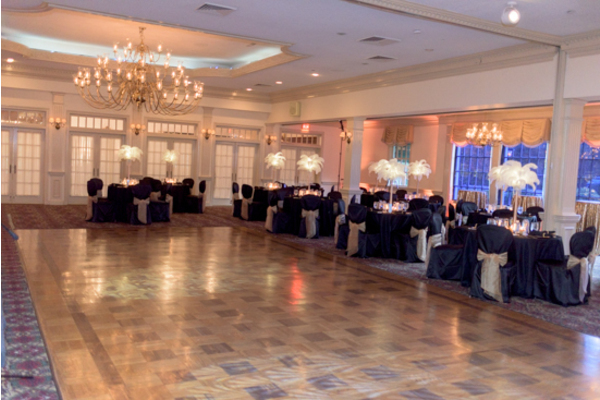 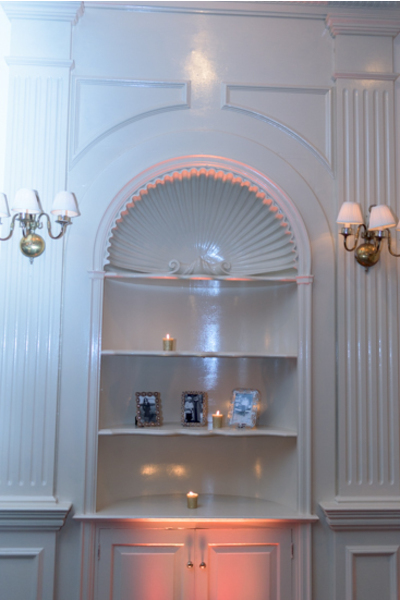 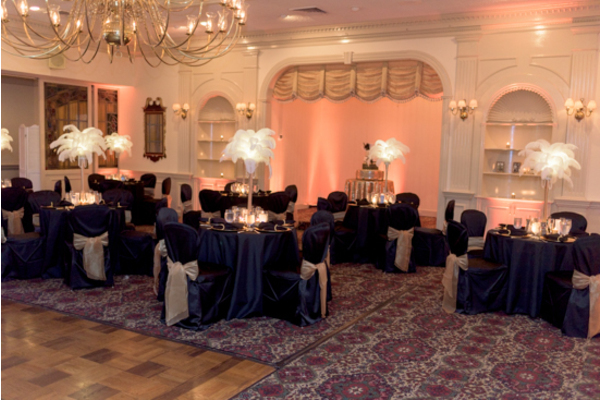 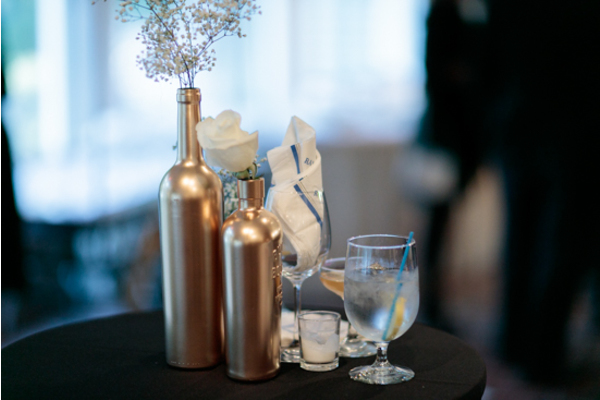 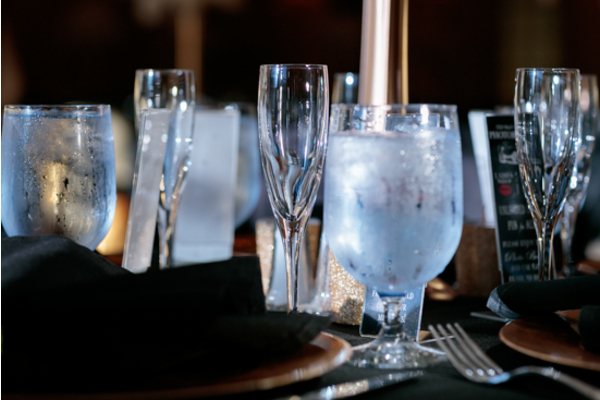 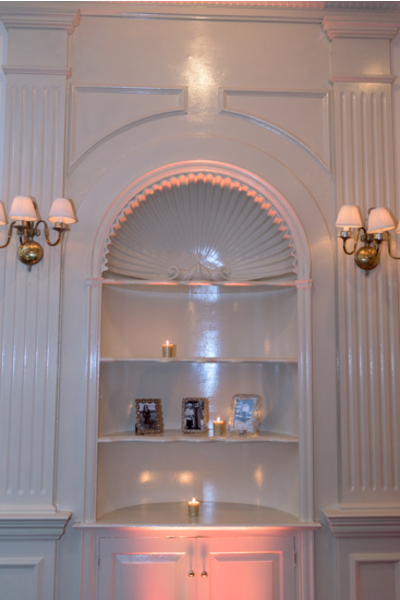 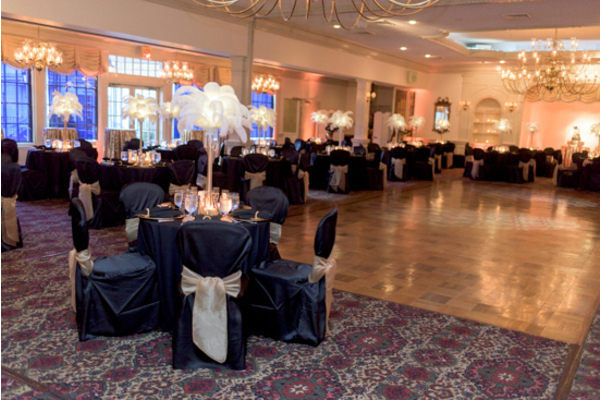 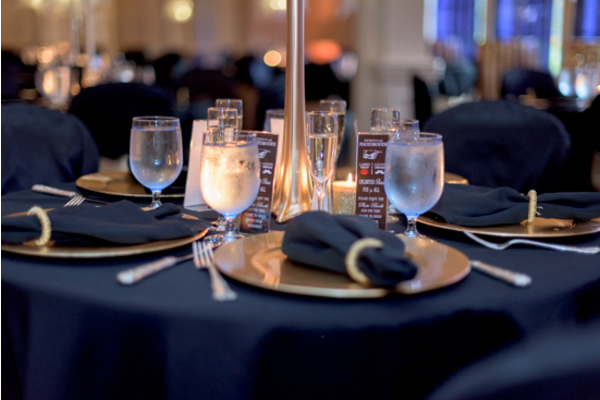 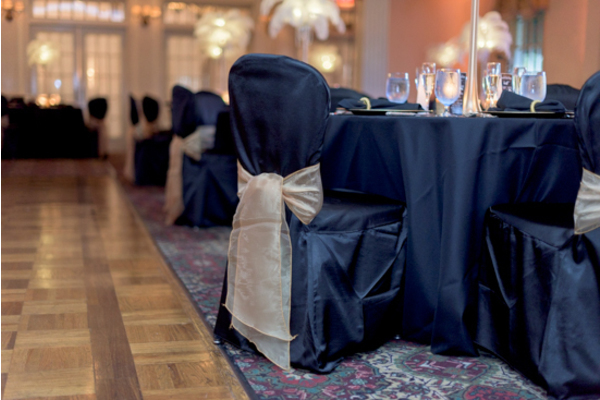 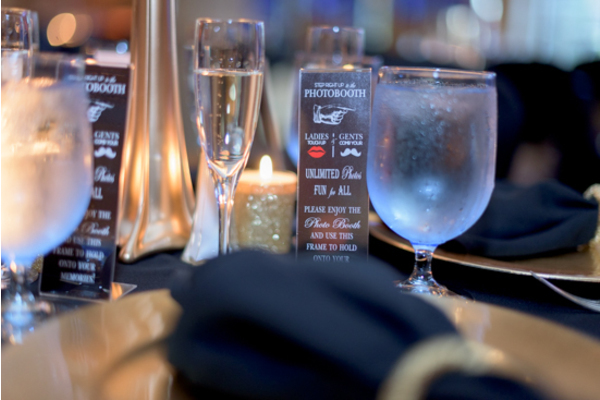 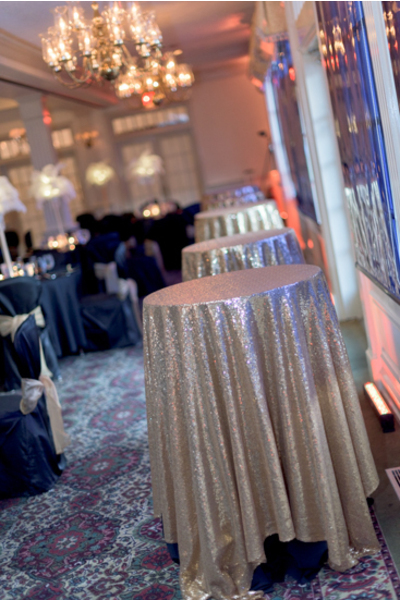 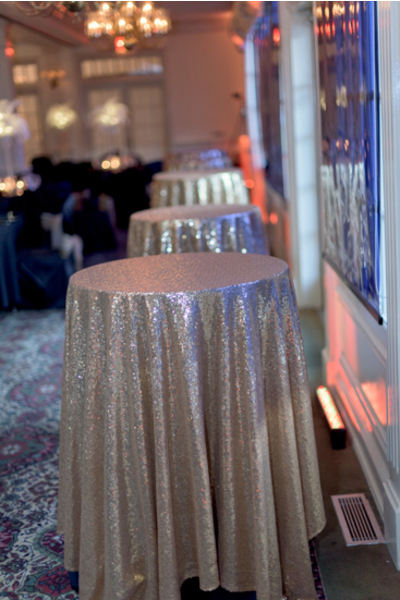 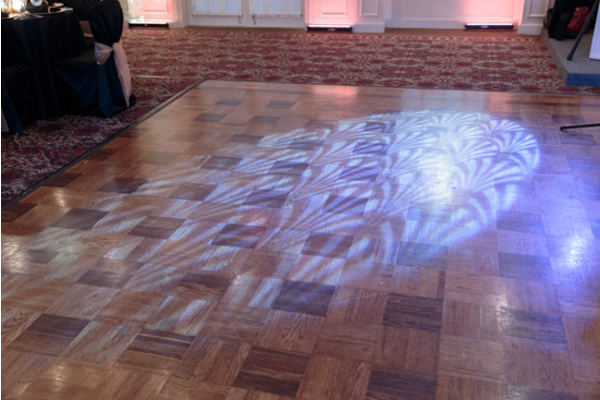 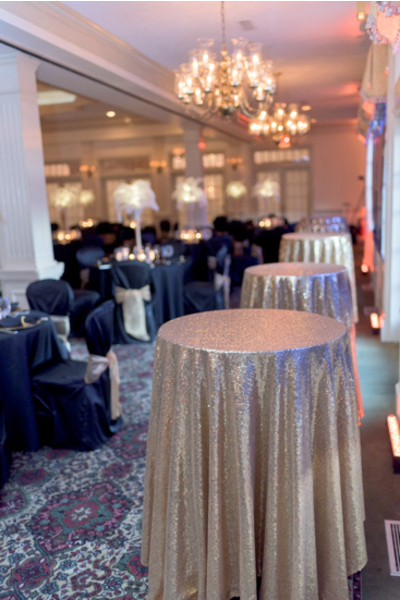 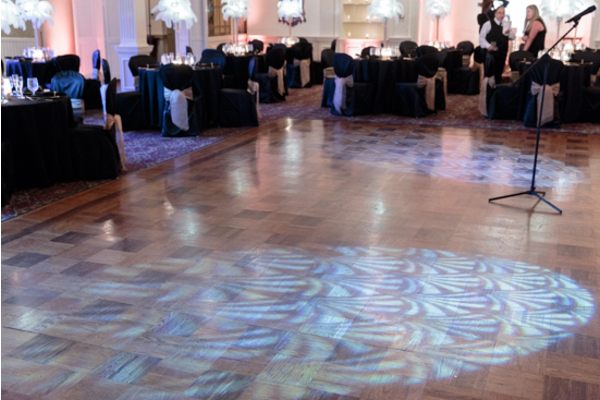 To further accentuate their theme, the newlyweds made use of our Ambient Lighting to spice up the reception and they also had one of our Personalized Wedding Monograms on the dance floor. 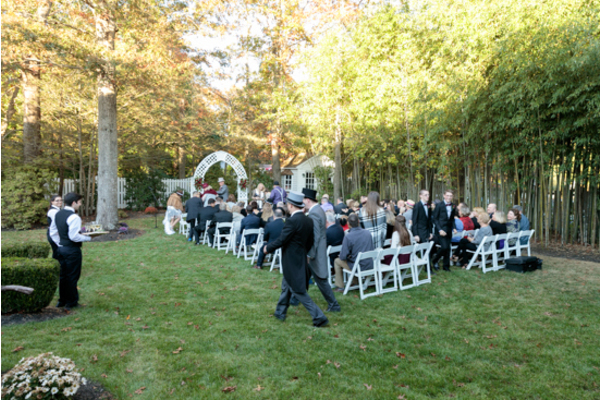 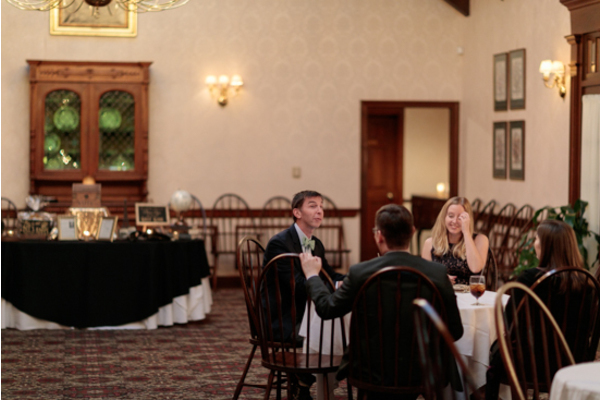 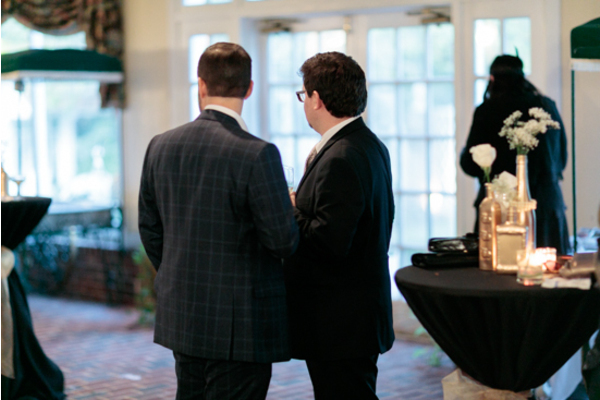 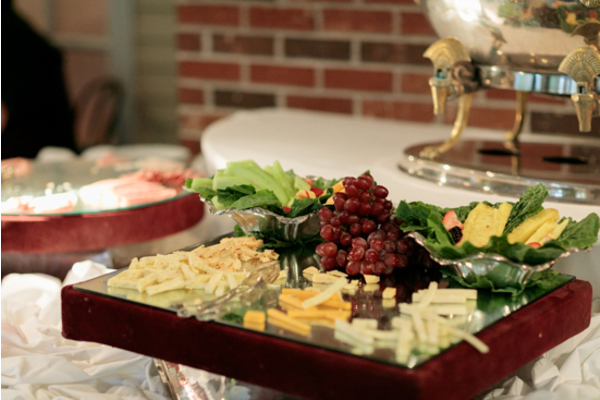 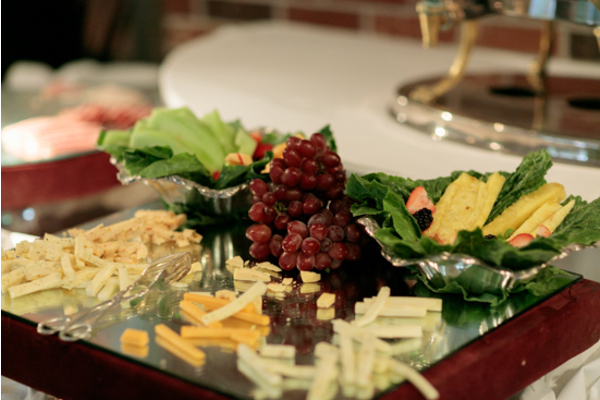 The reception was absolutely breathtaking and definitely one to envy! 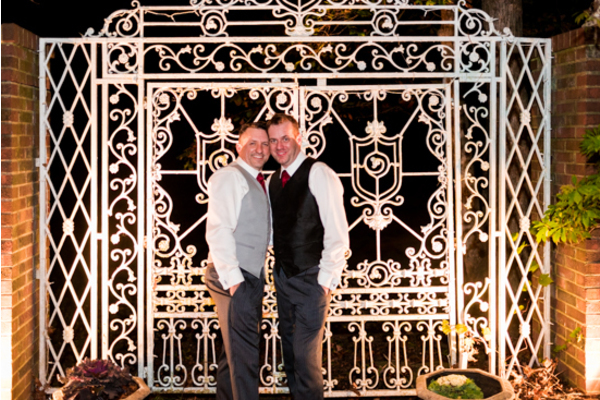 Again, congratulations to Ken and Dave! 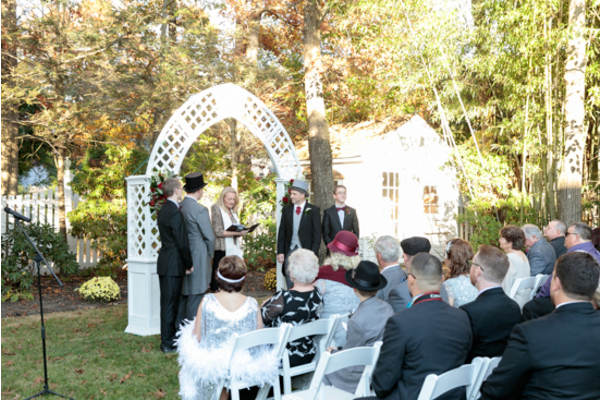 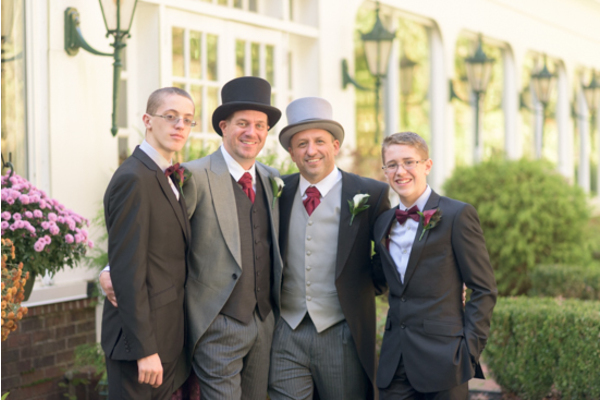 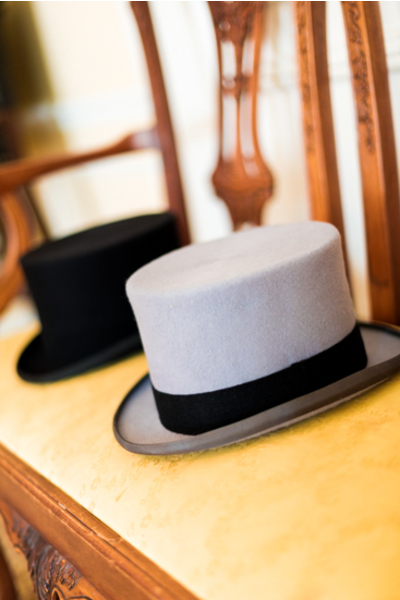 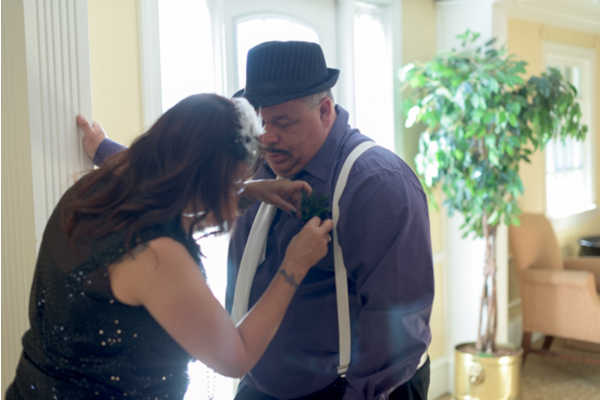 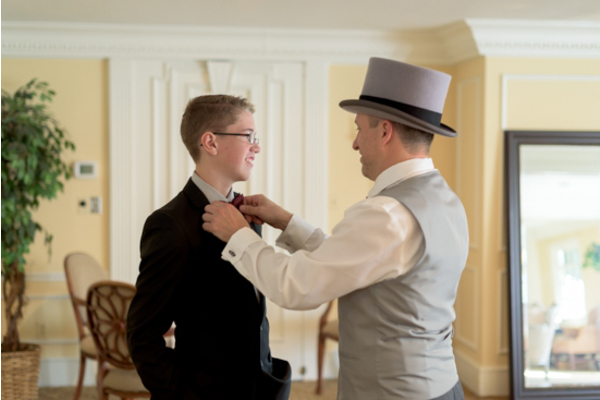 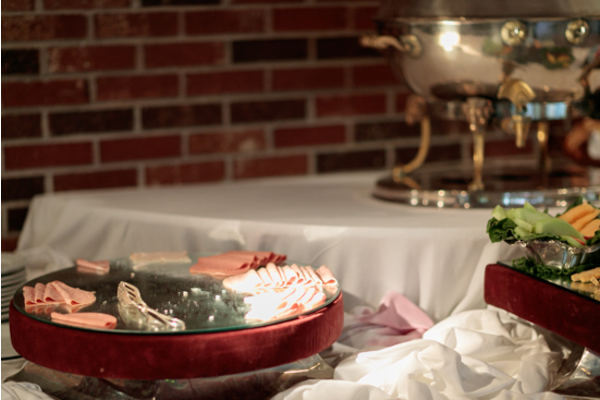 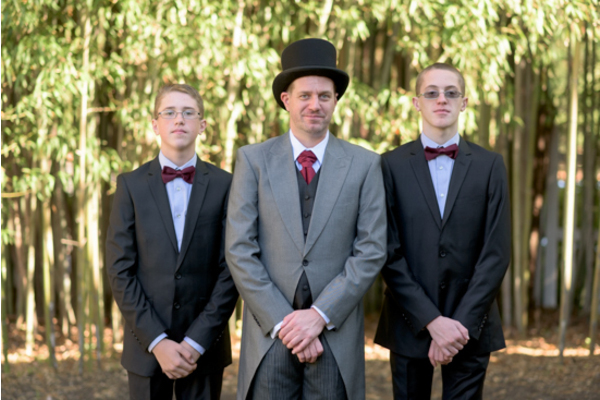 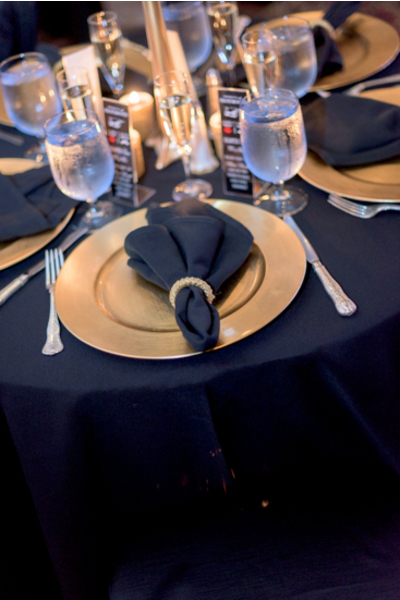 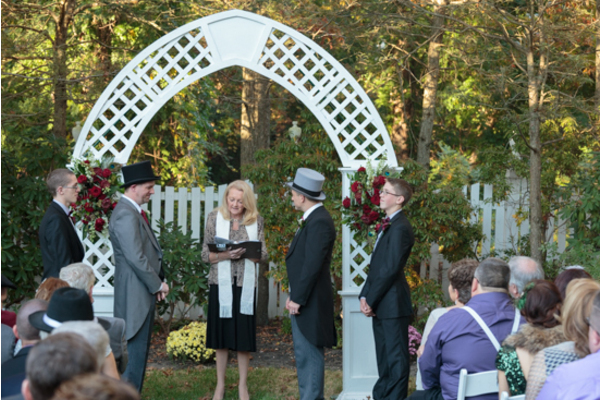 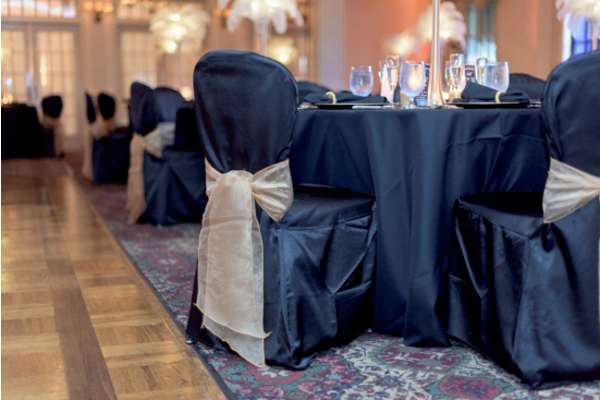 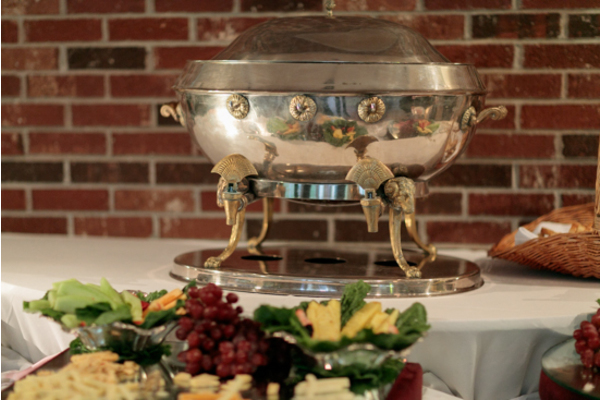 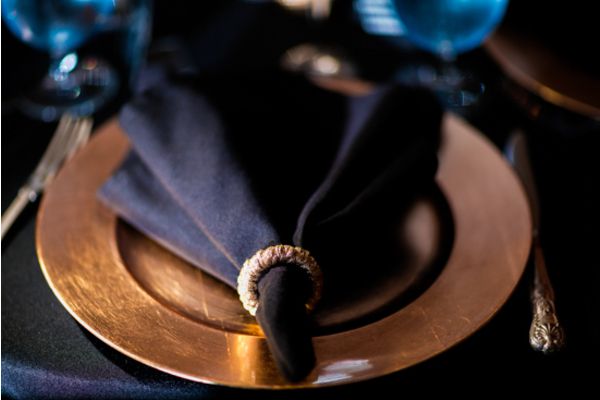 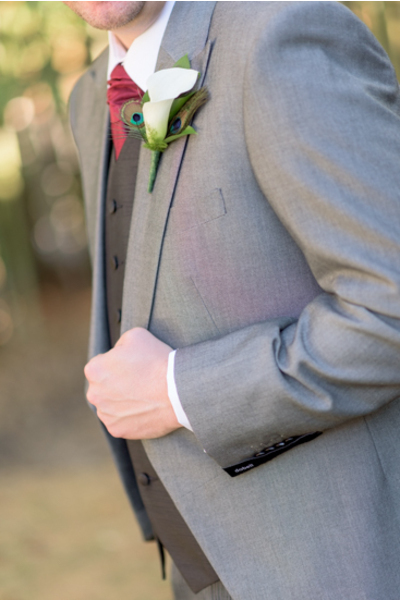 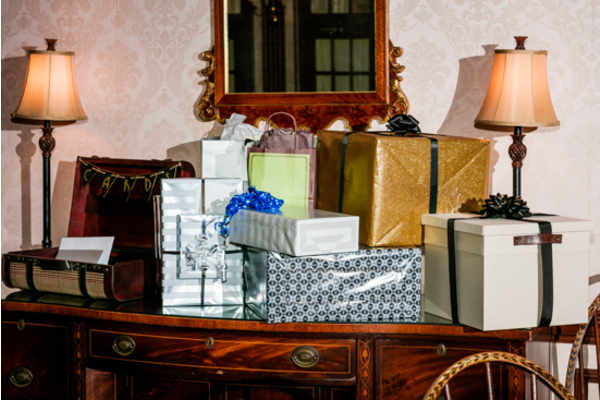 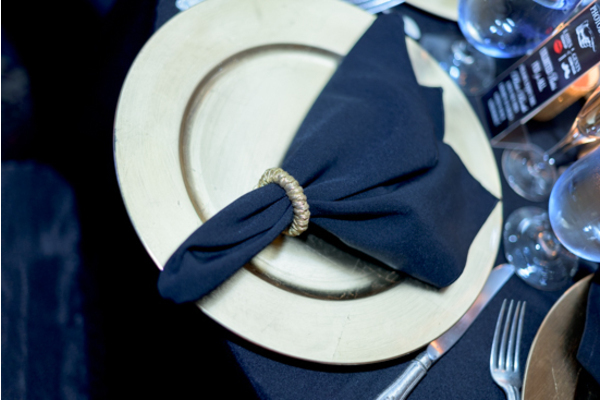 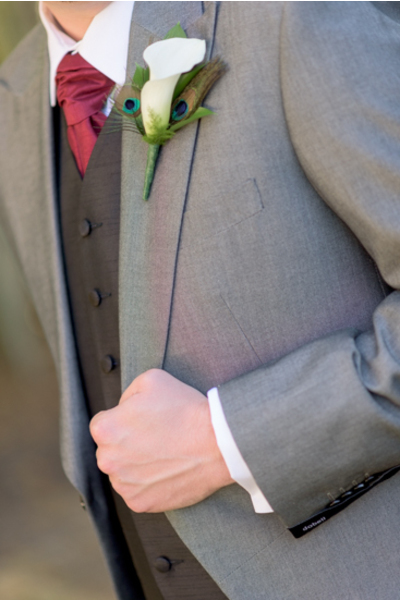 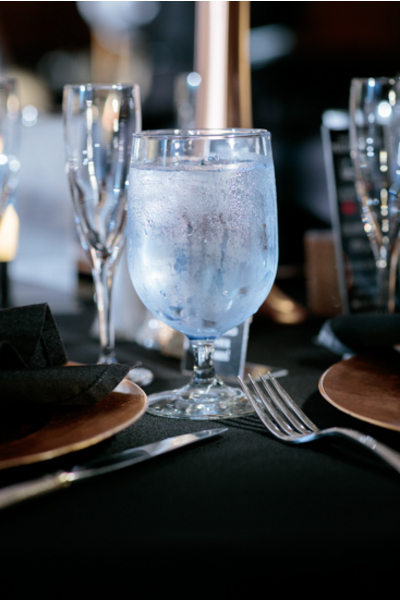 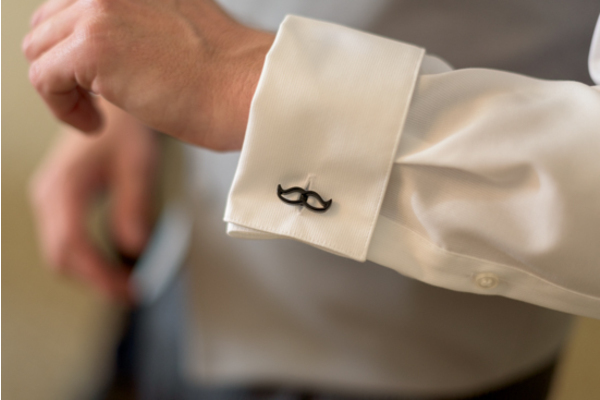 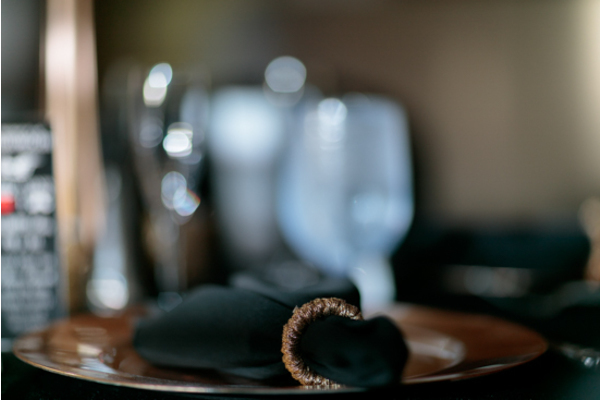 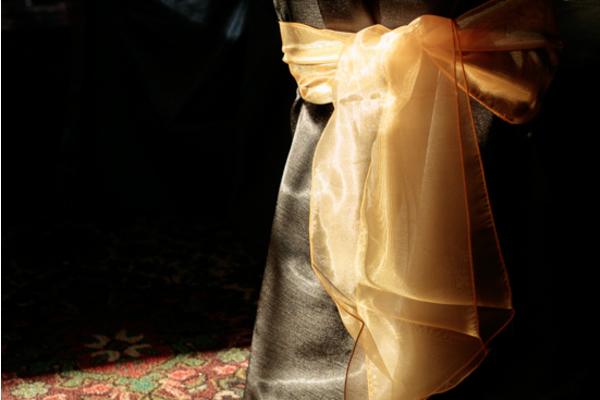 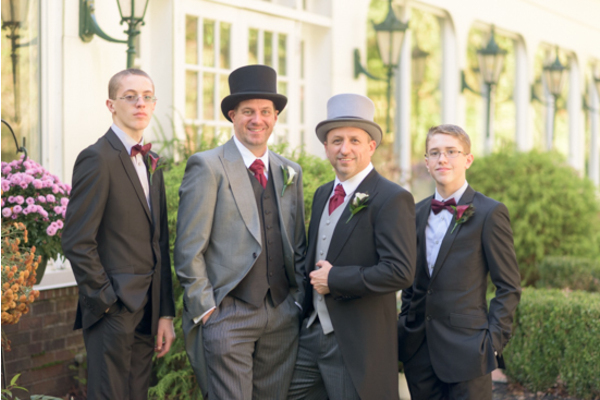 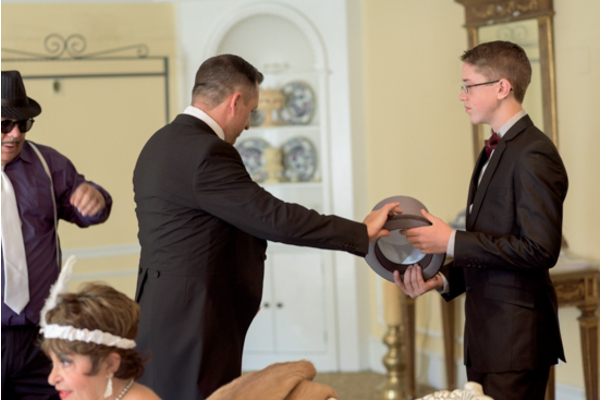 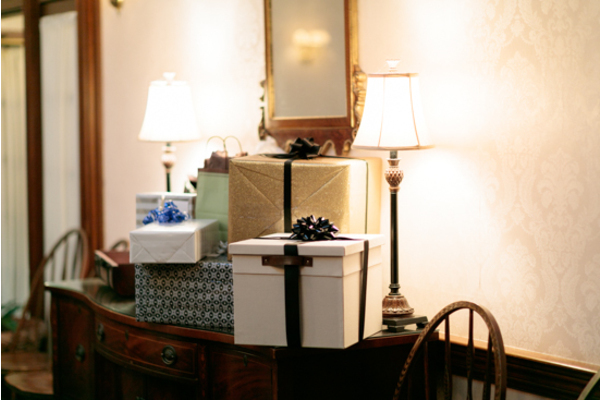 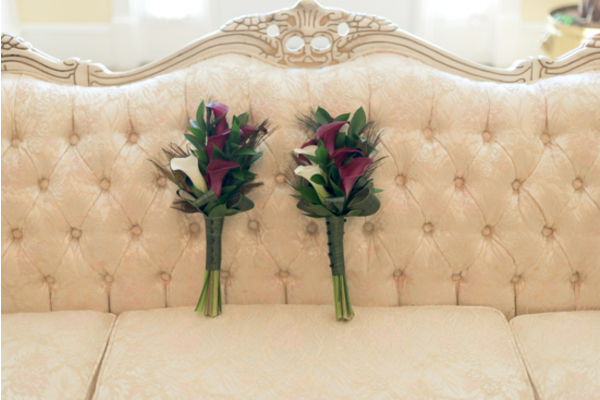 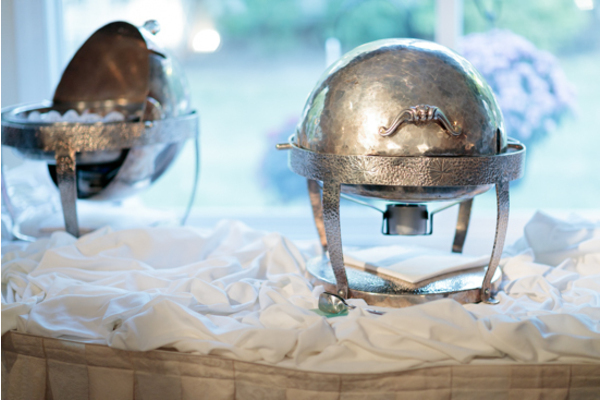 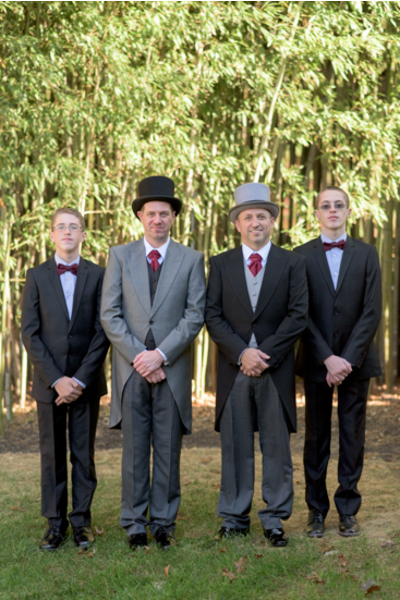 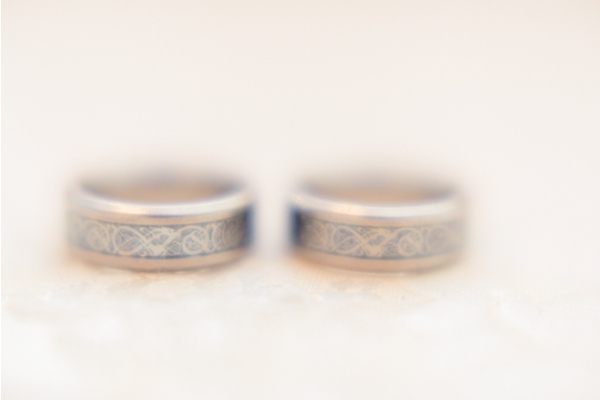 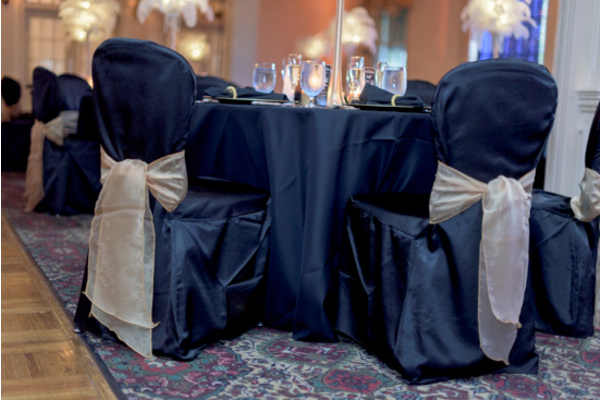 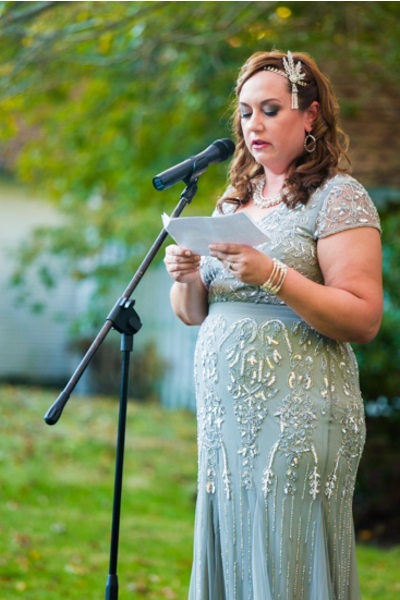 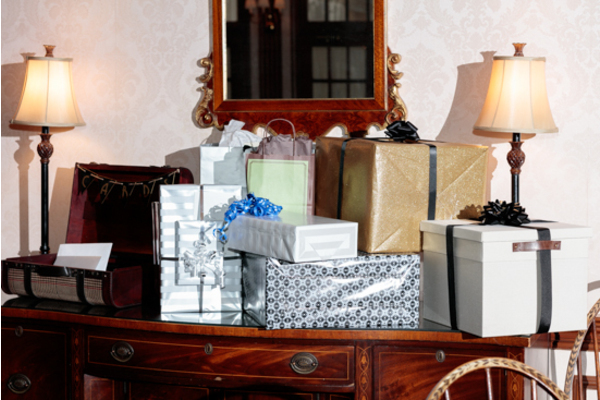 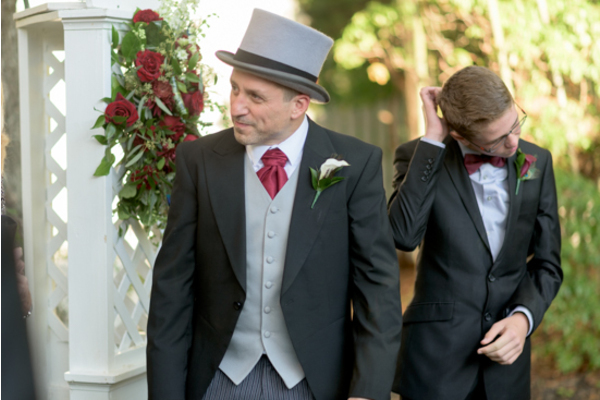 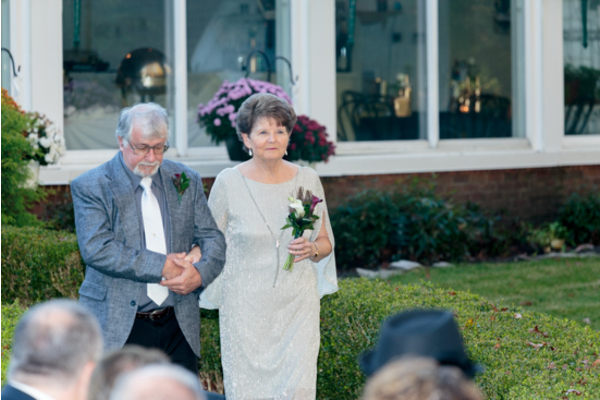 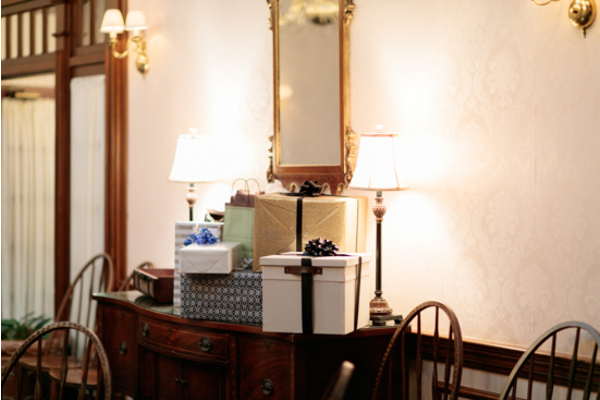 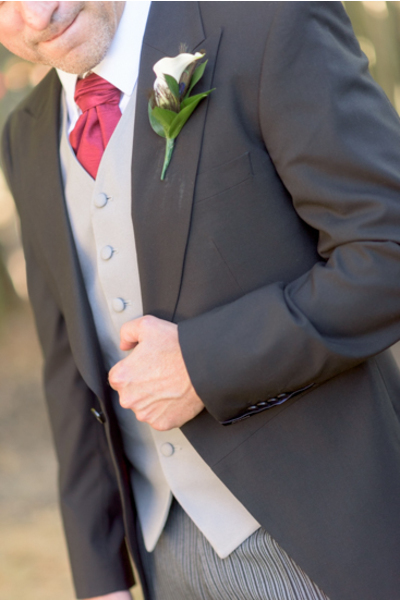 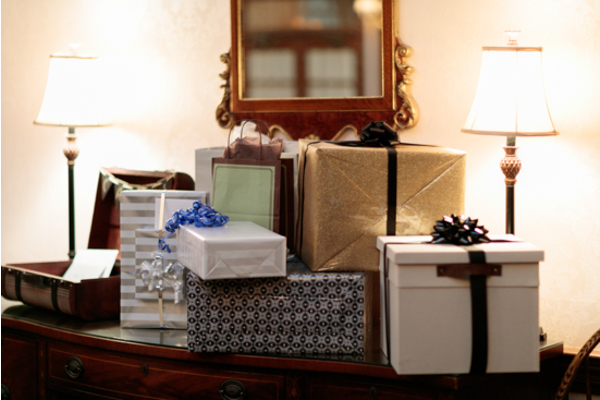 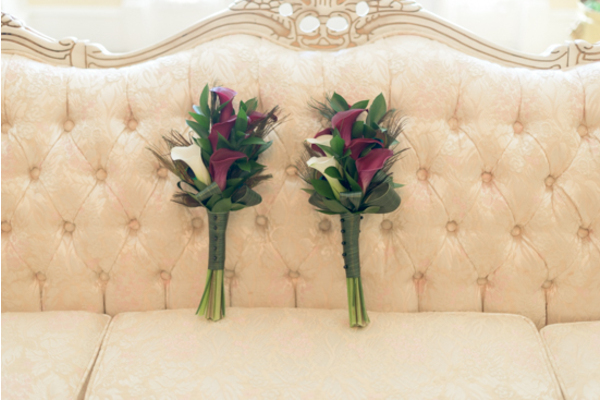 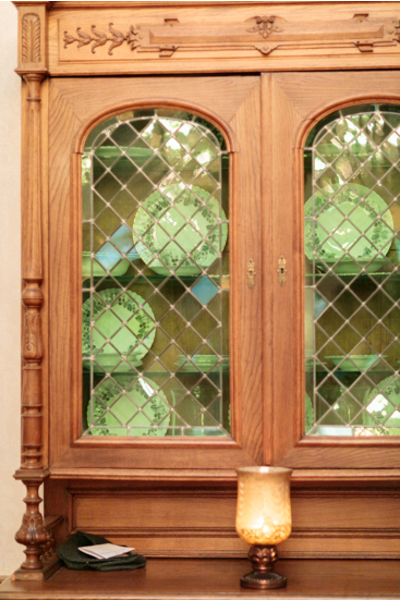 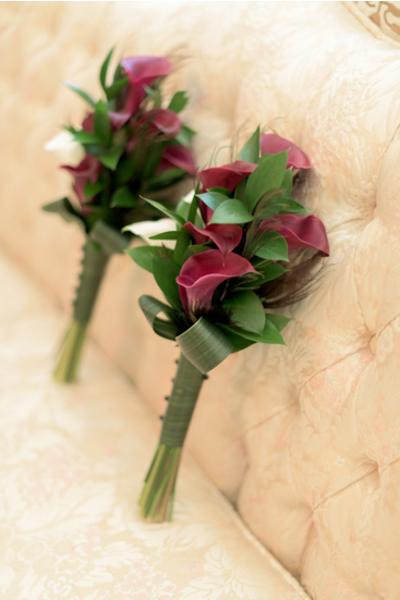 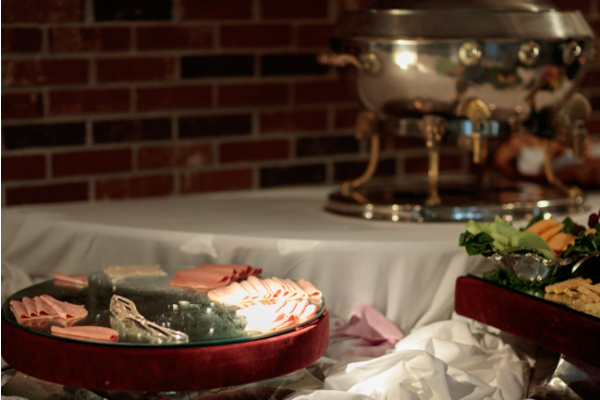 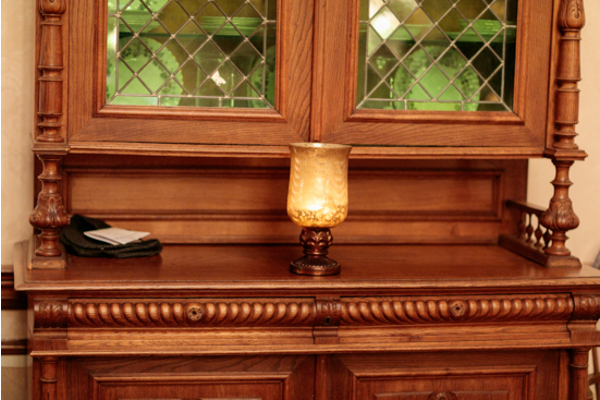 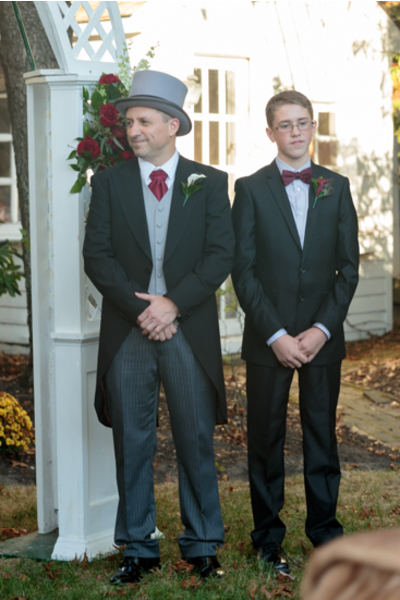 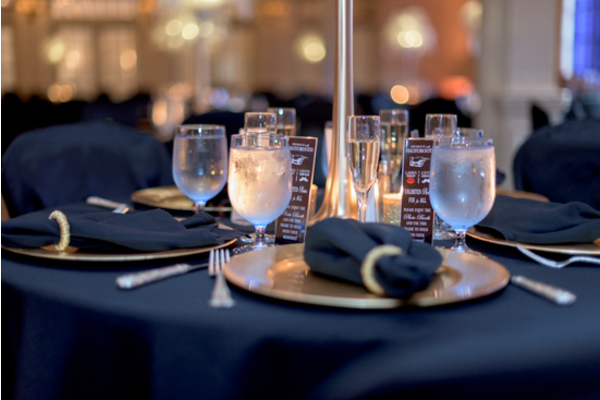 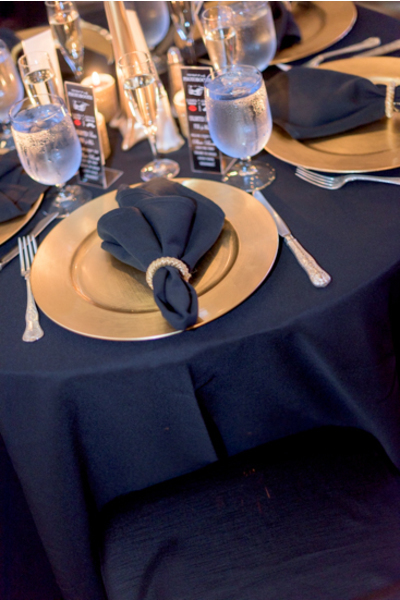 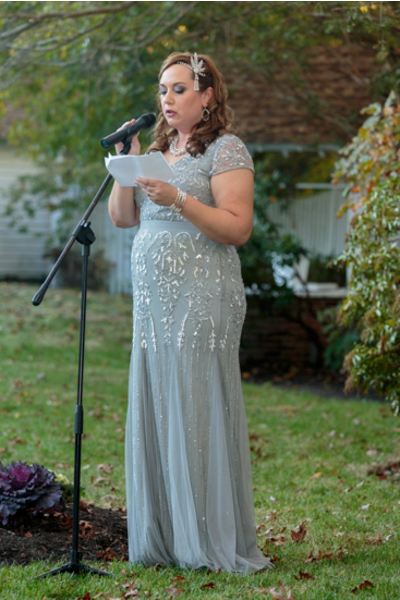 We are more than honored to have been a part of your special day!